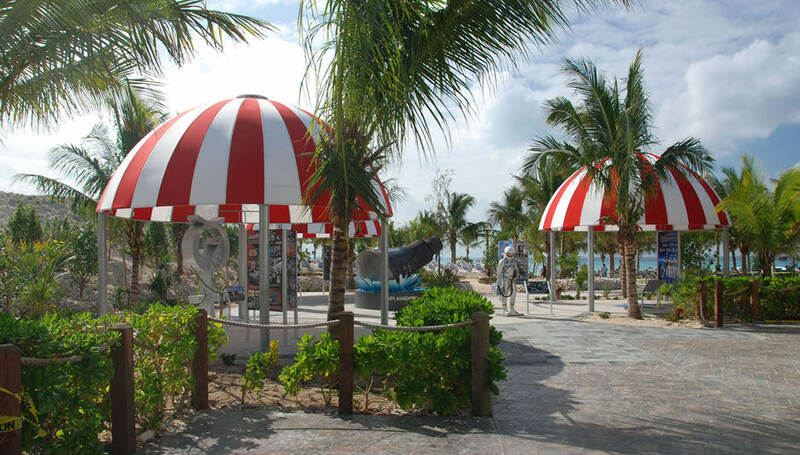 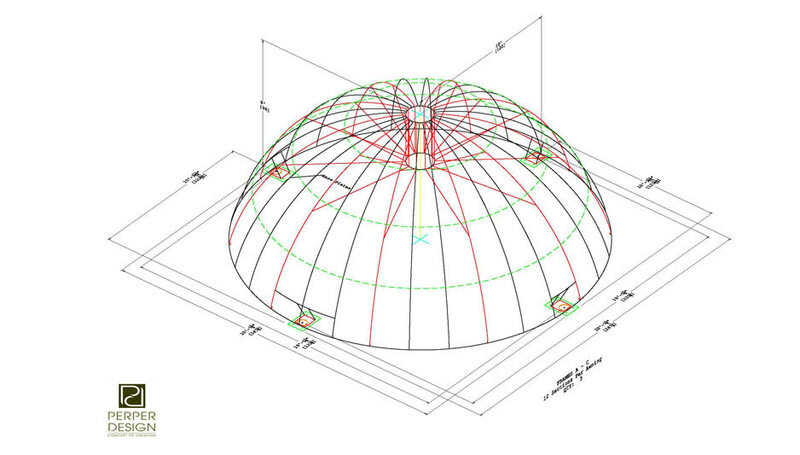 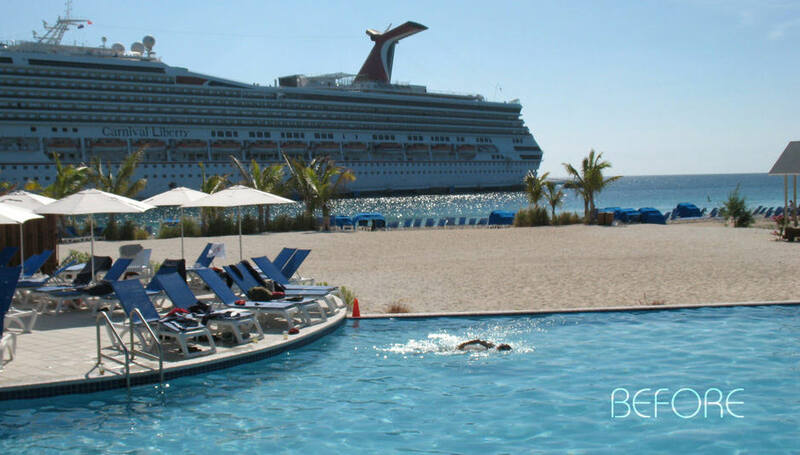 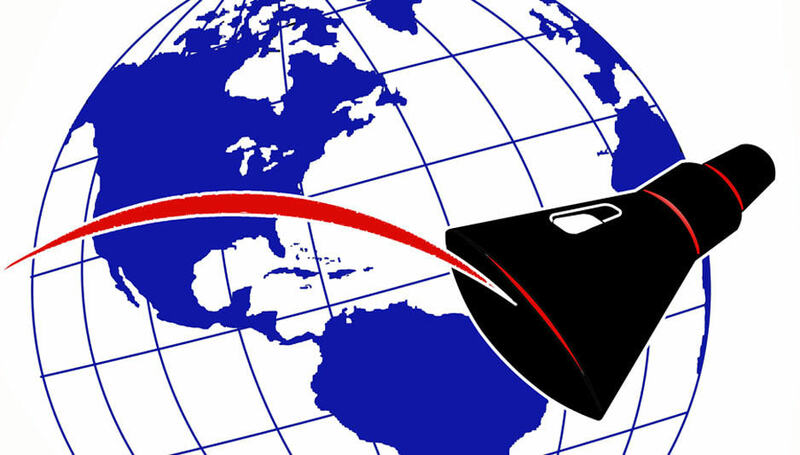 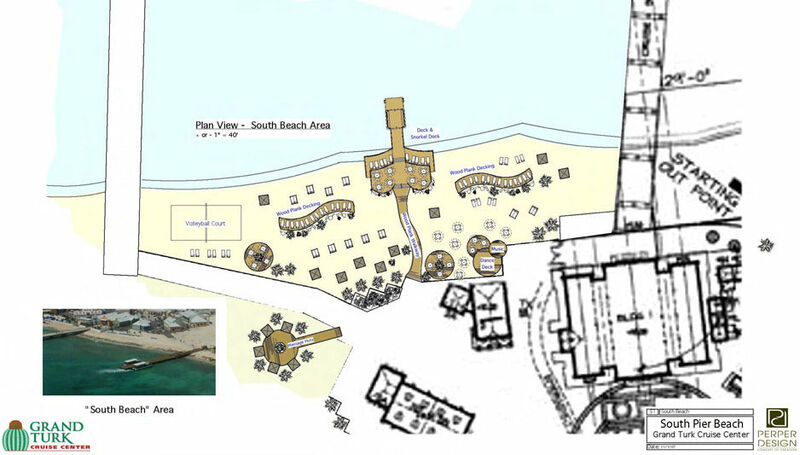 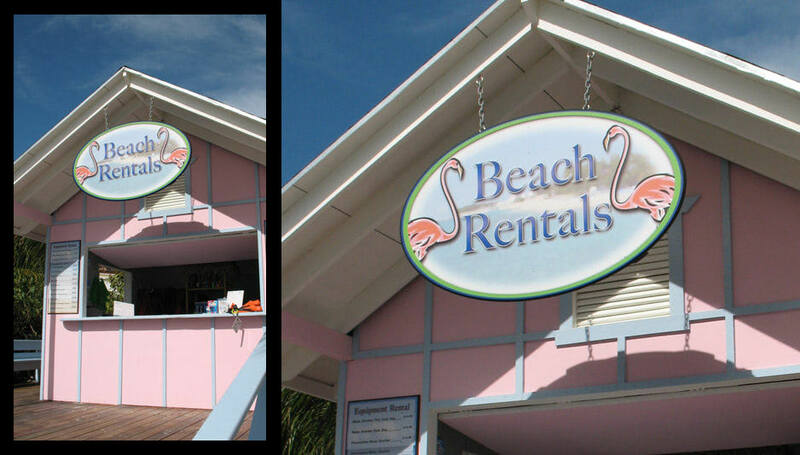 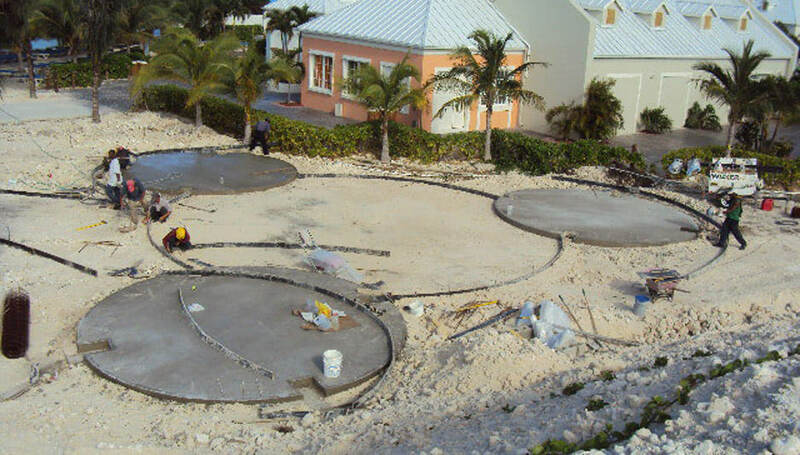 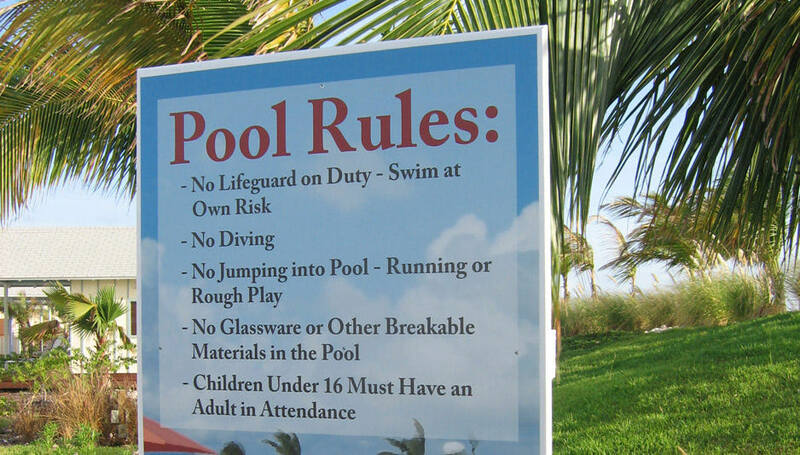 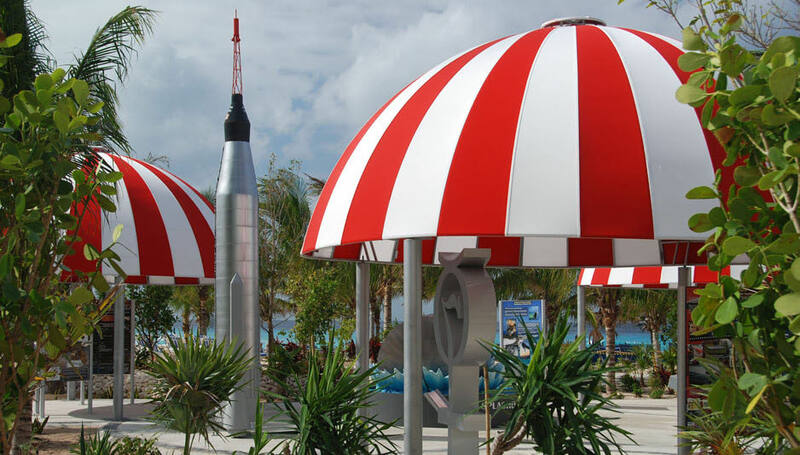 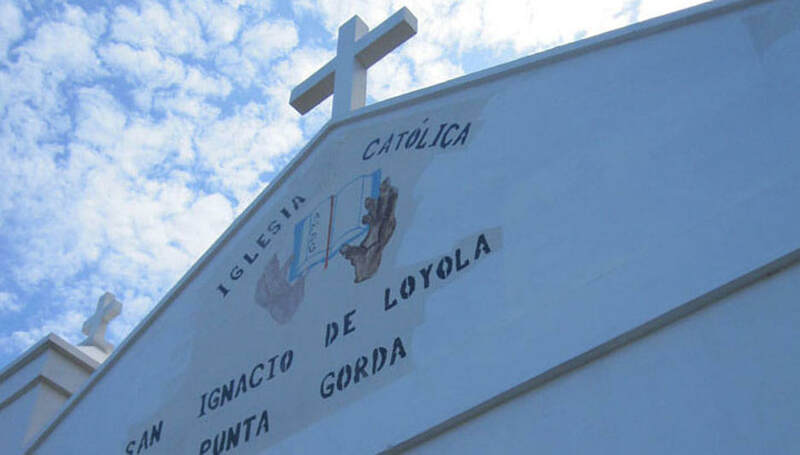 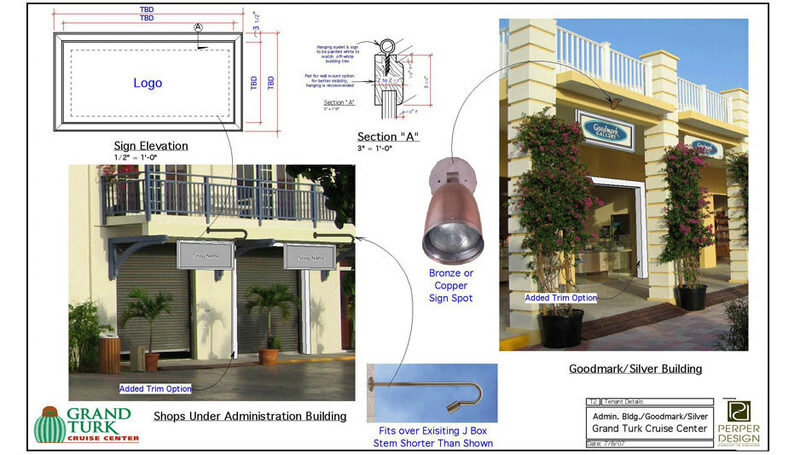 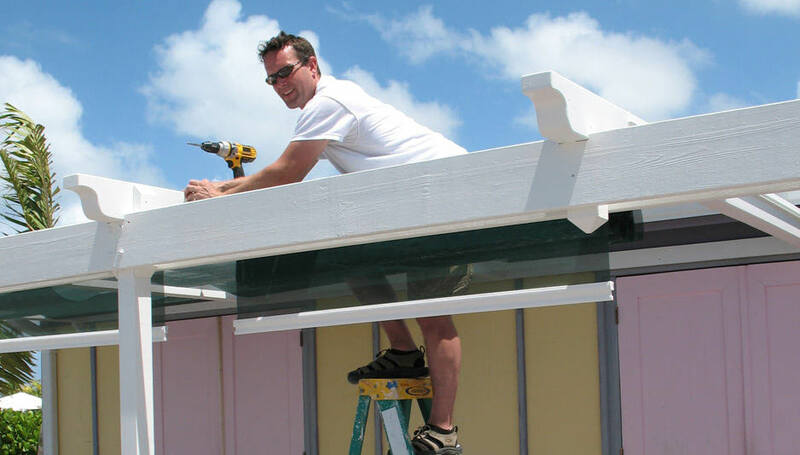 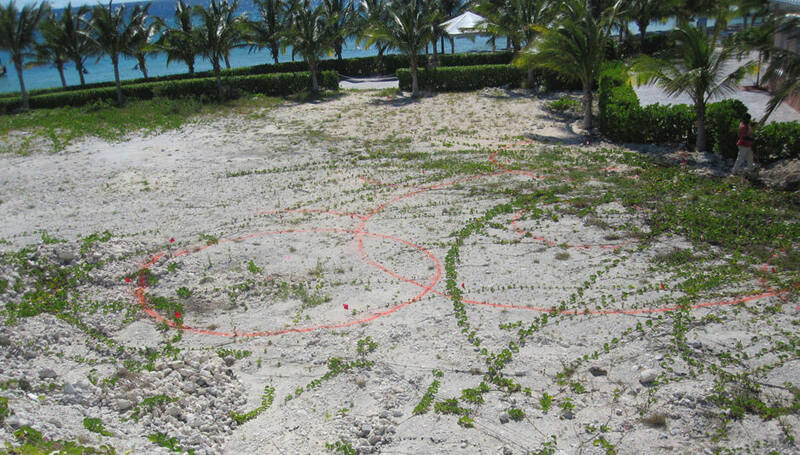 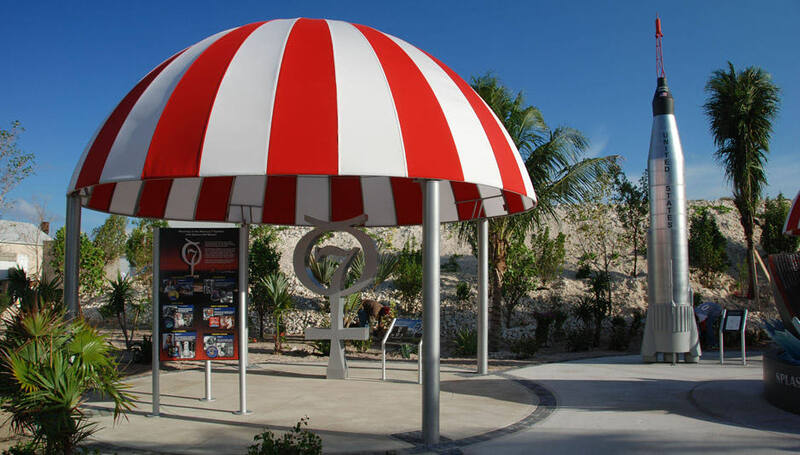 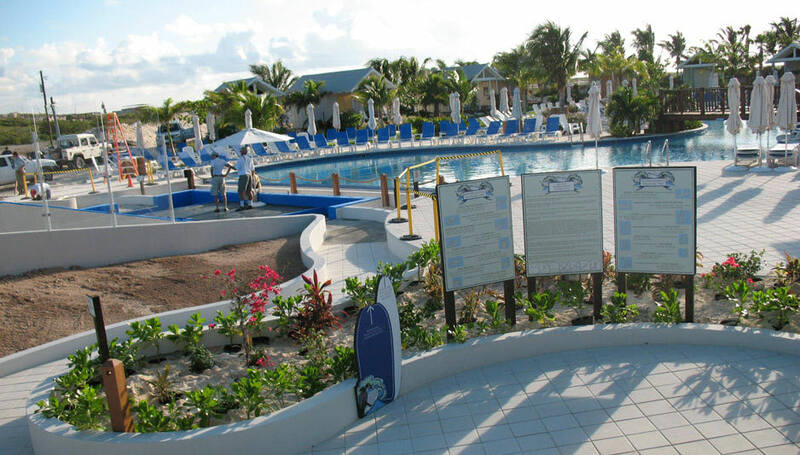 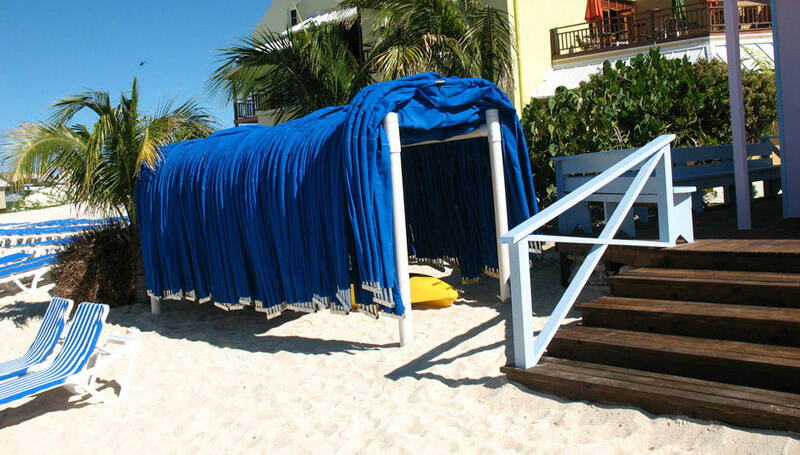 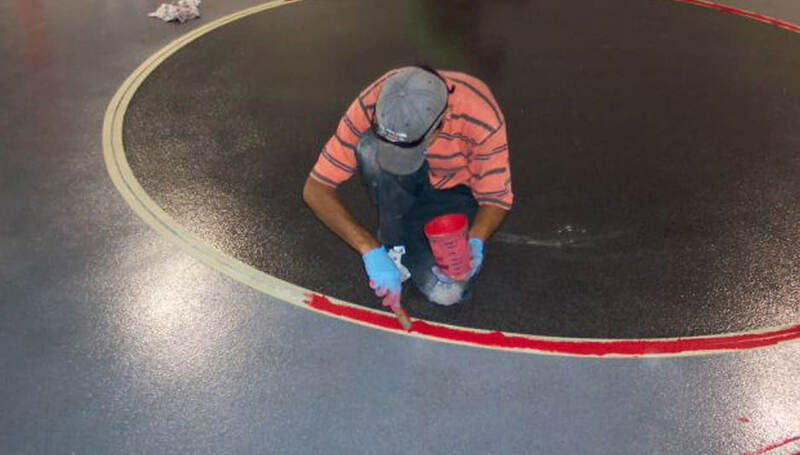 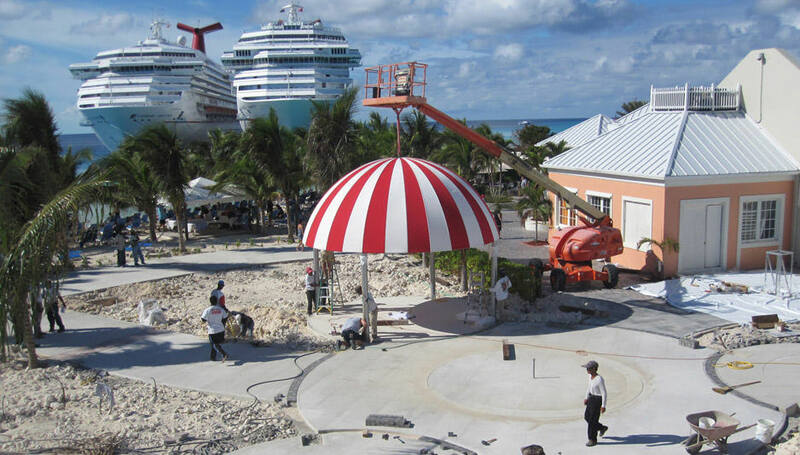 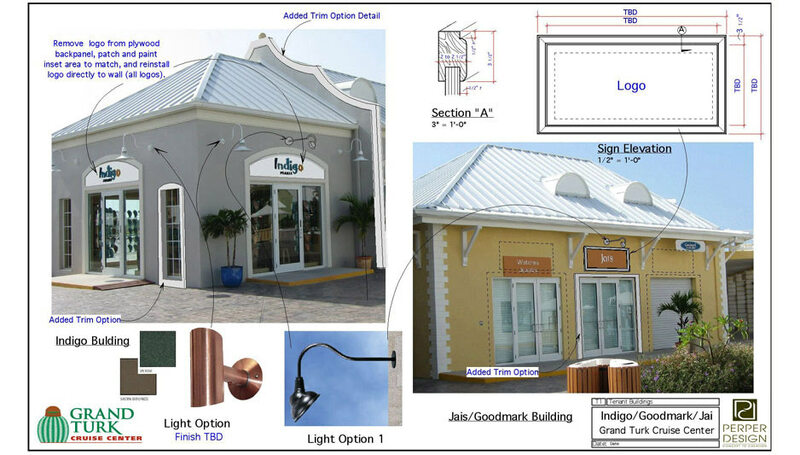 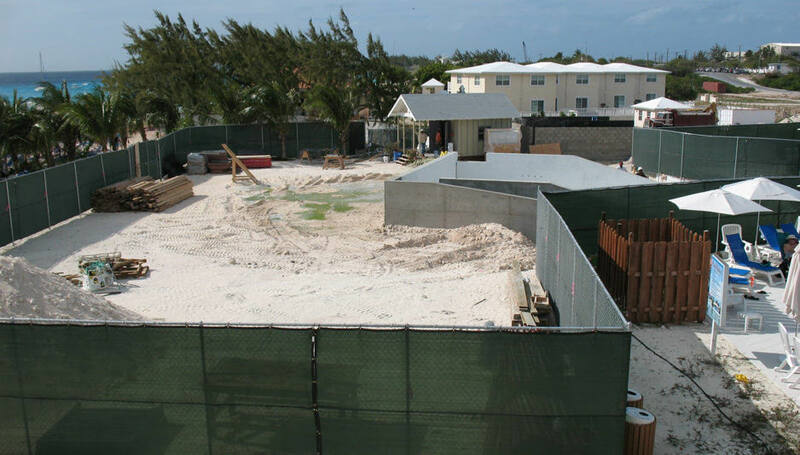 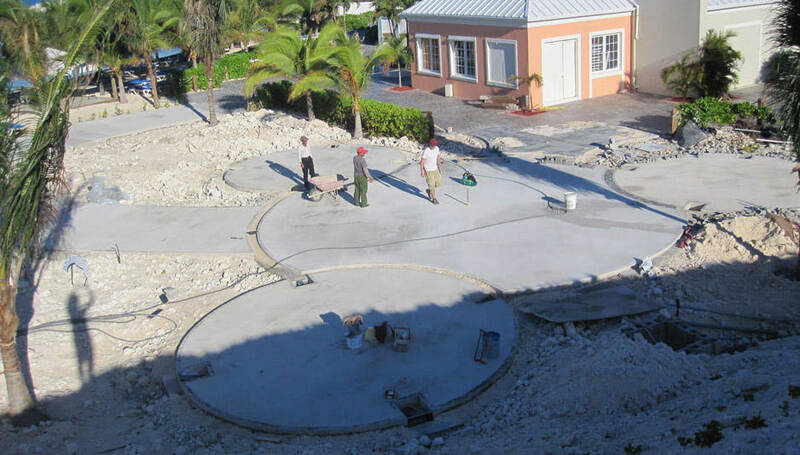 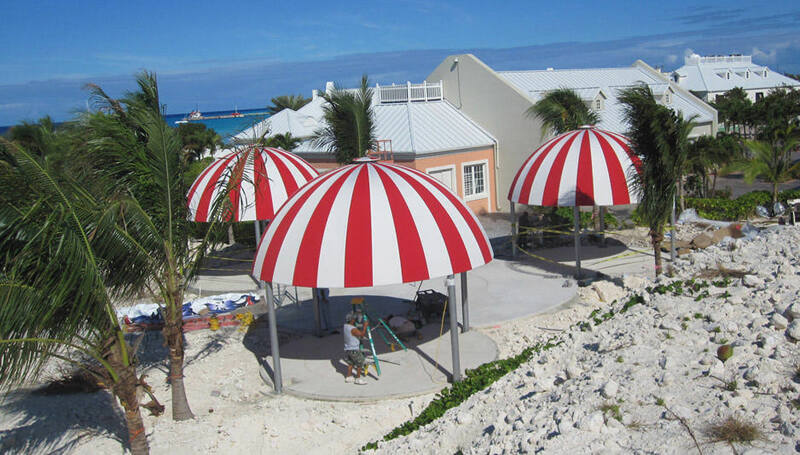 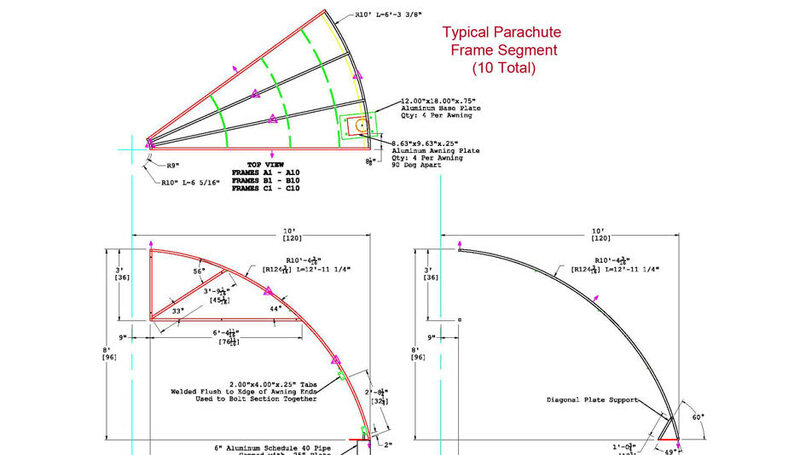 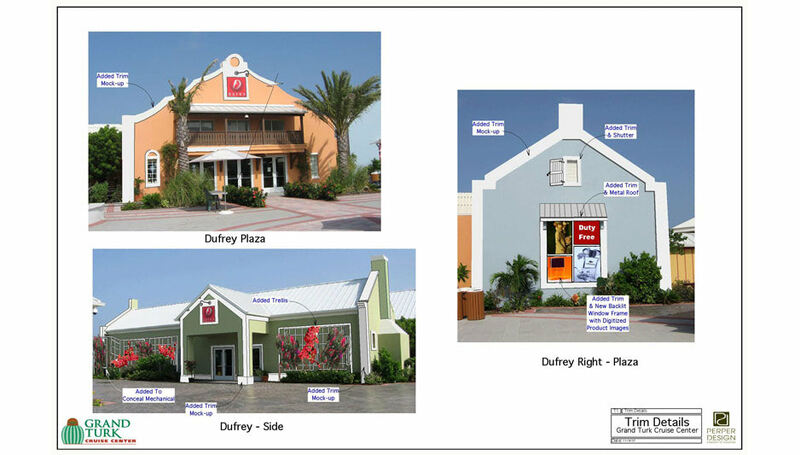 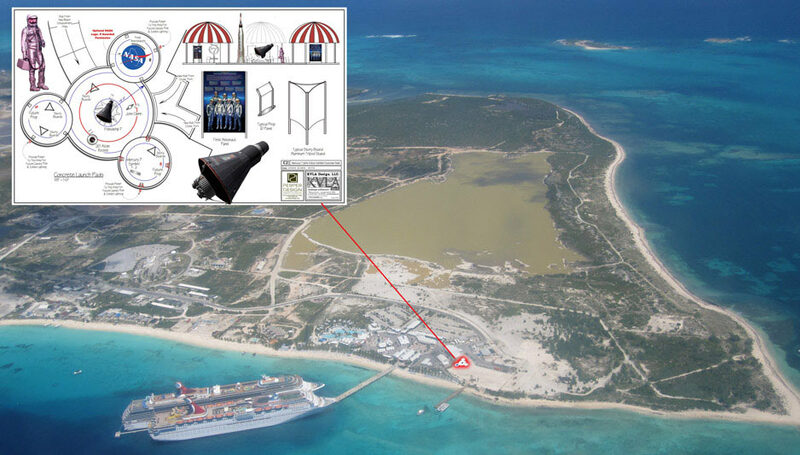 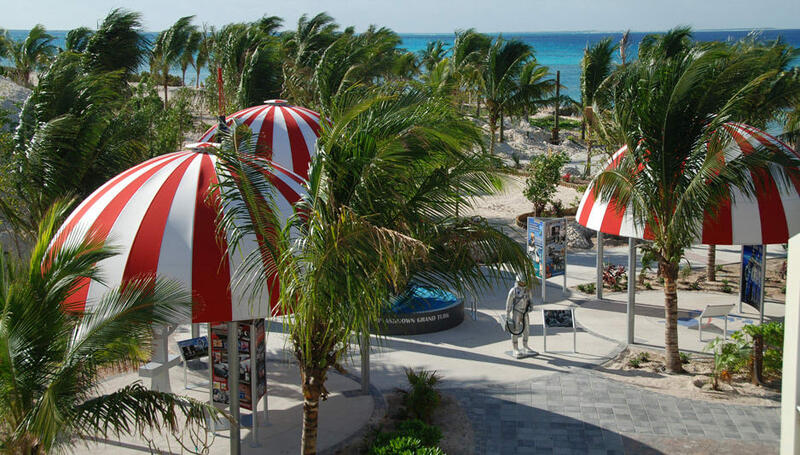 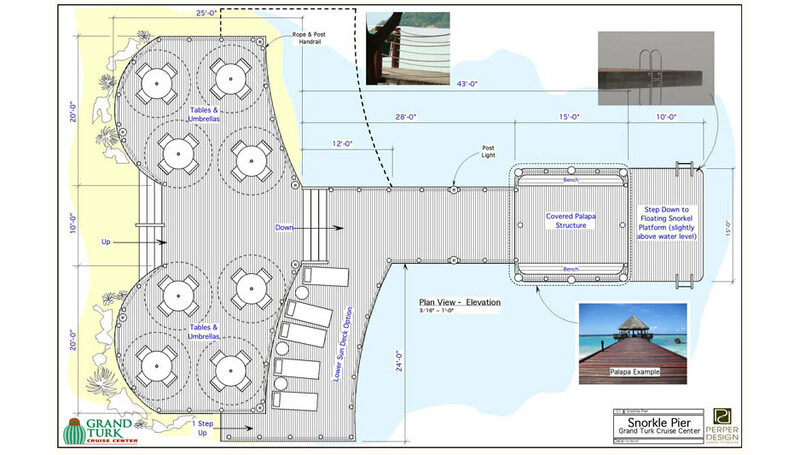 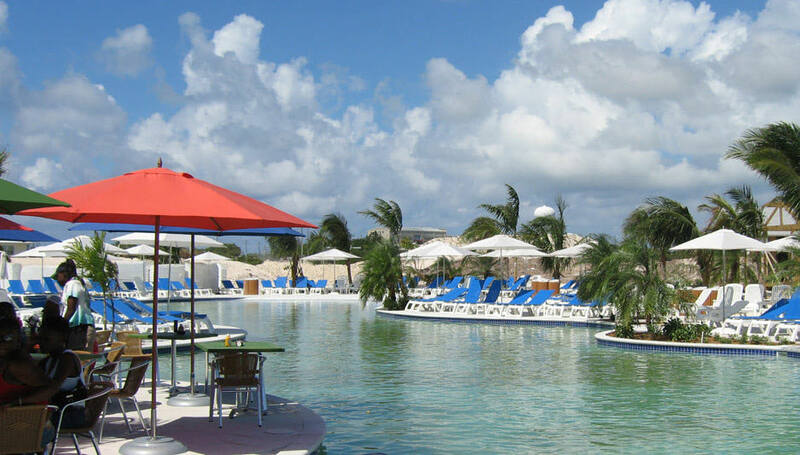 As a part of their special project design team, we support Carnival Corporation & PLC in a number of locations, including their Grand Turk Cruise Center. 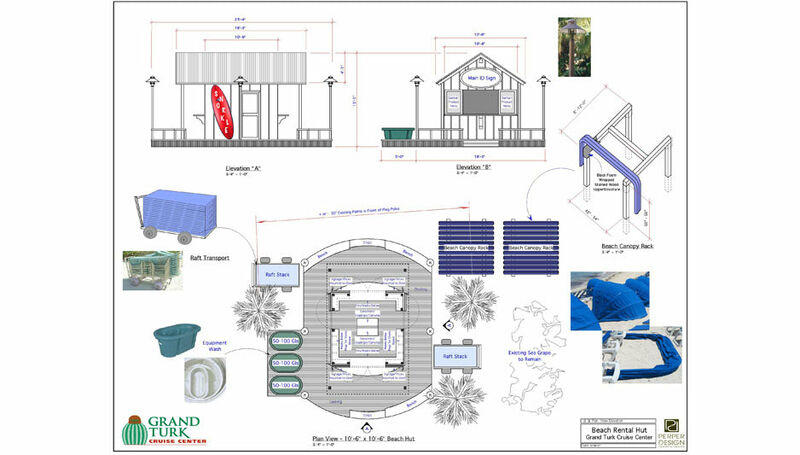 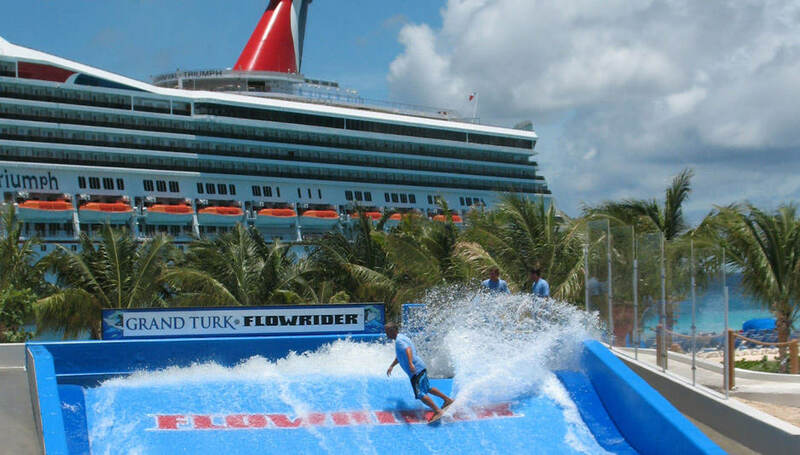 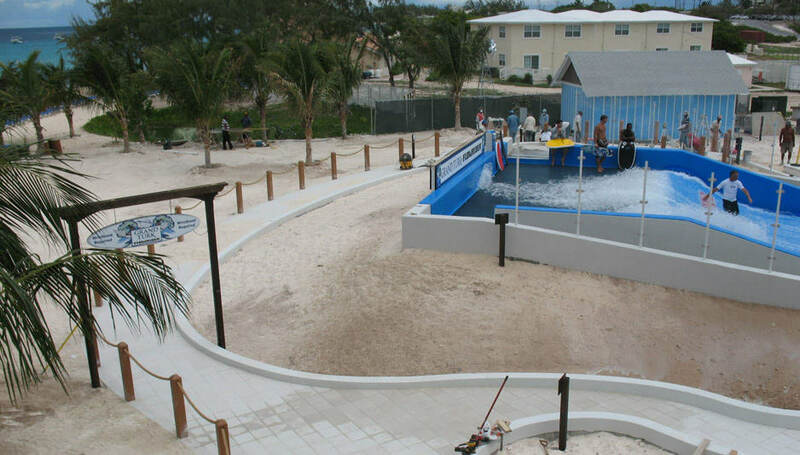 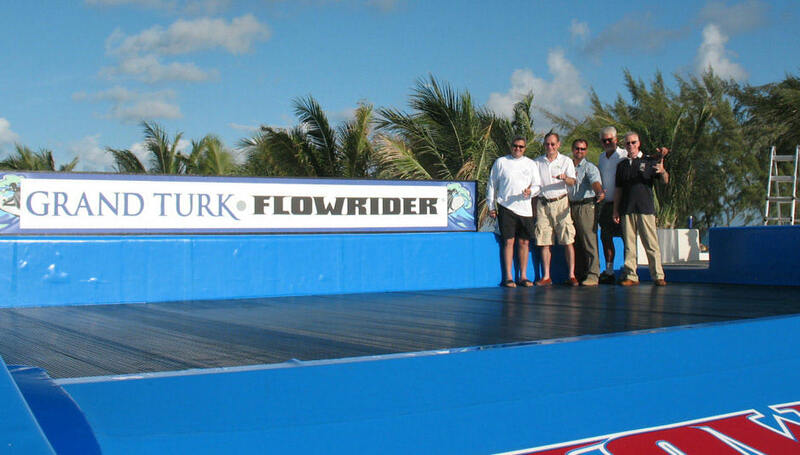 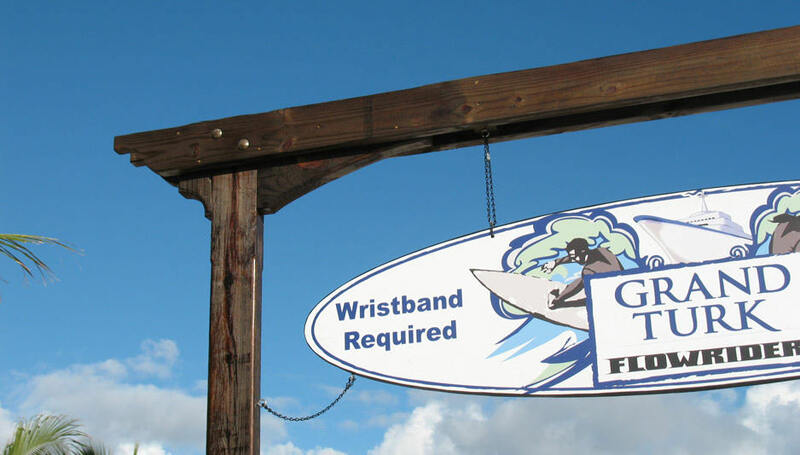 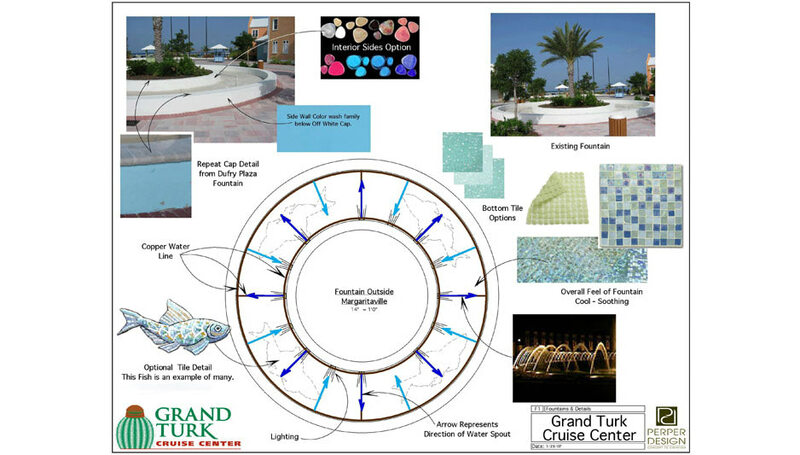 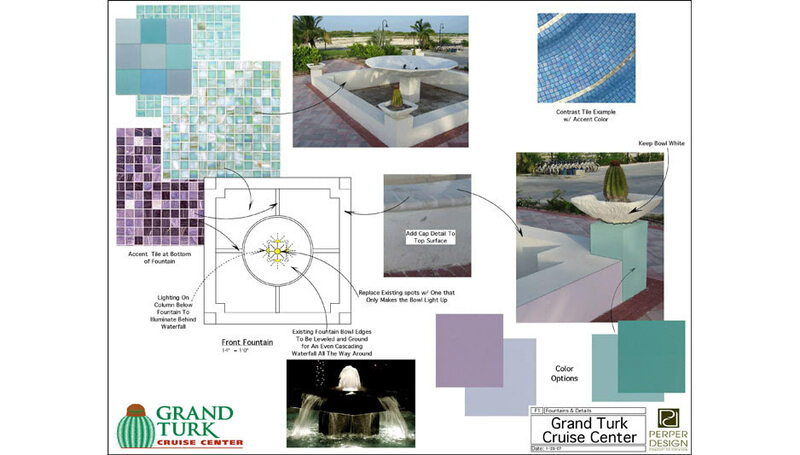 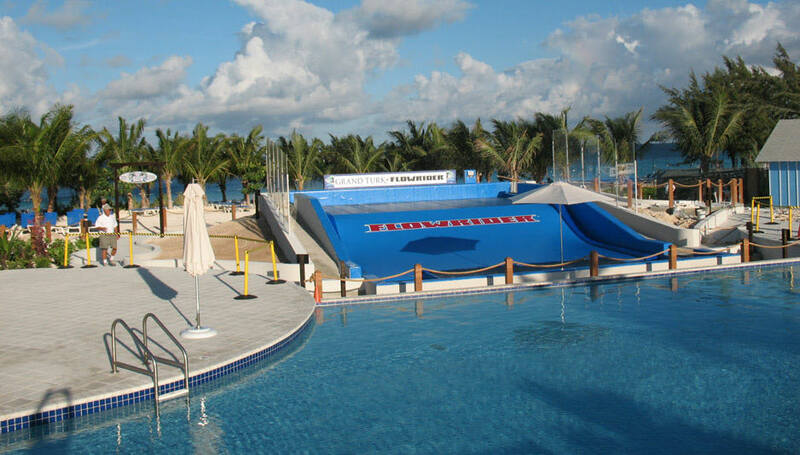 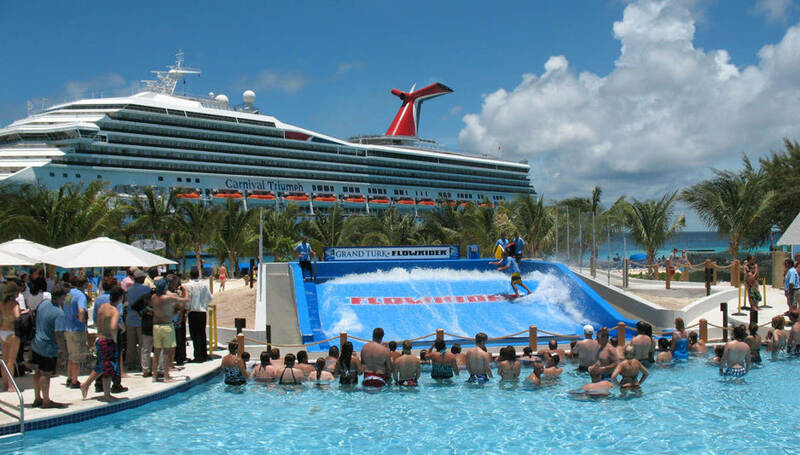 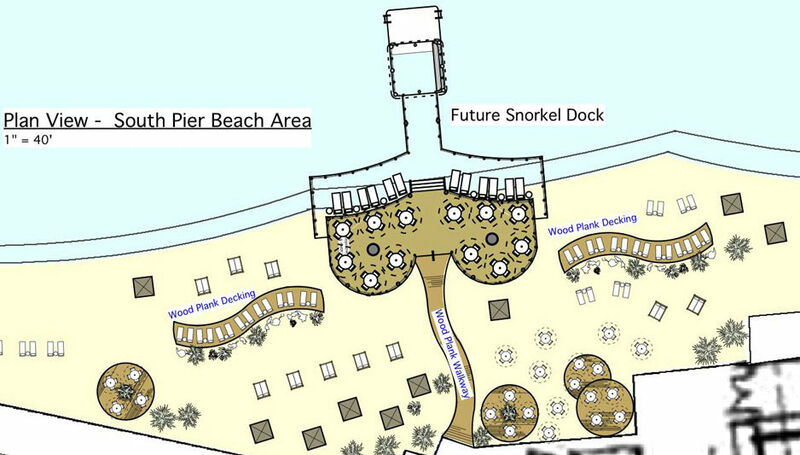 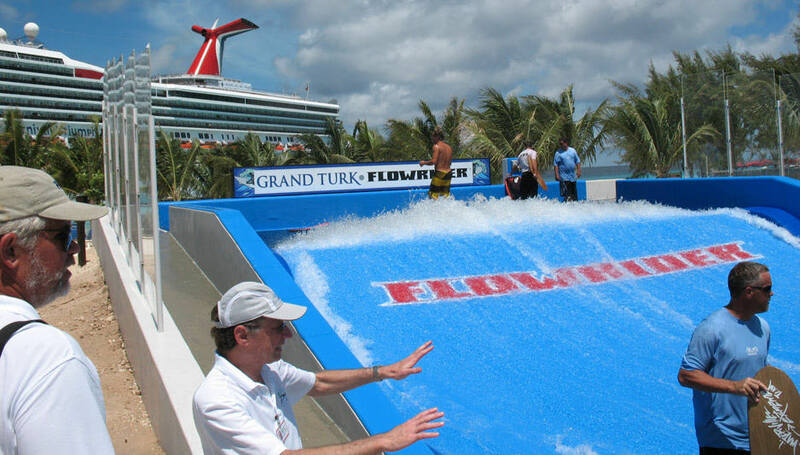 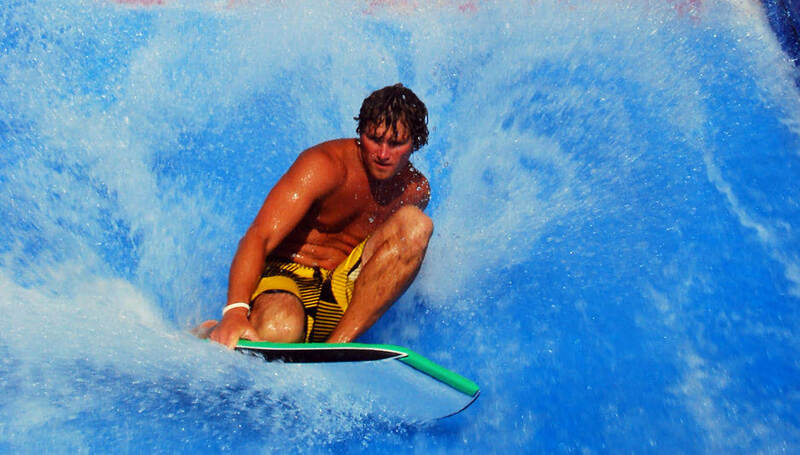 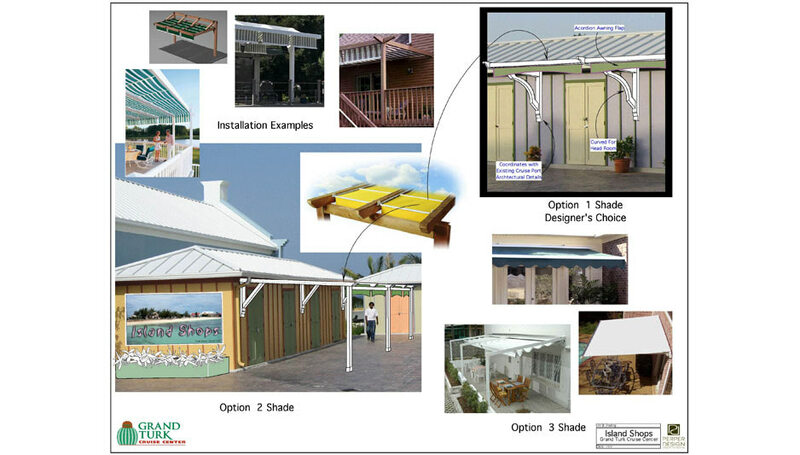 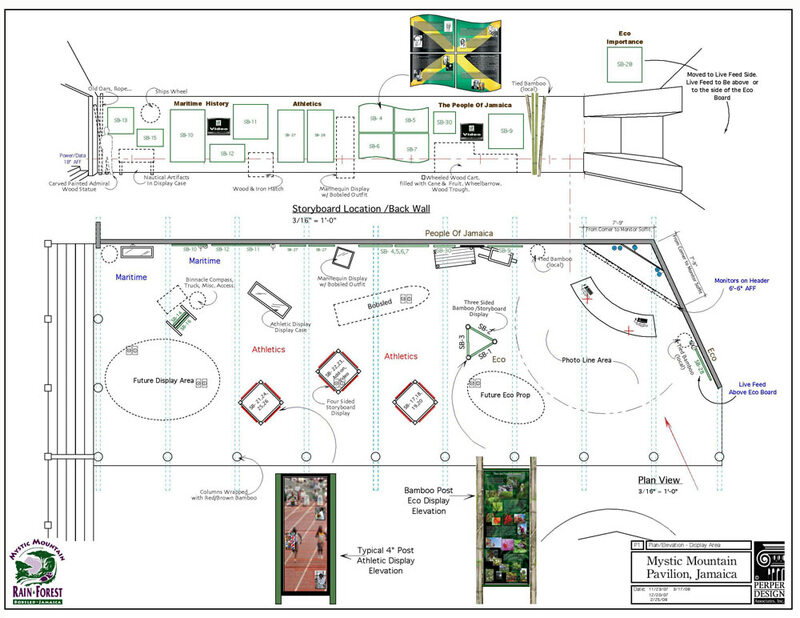 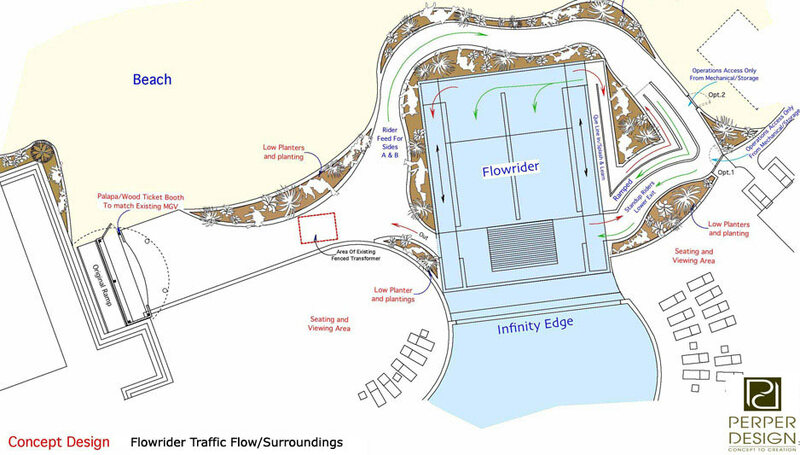 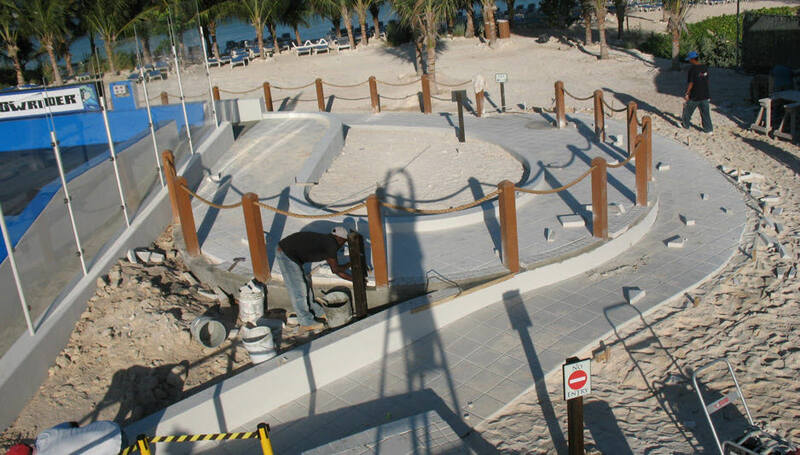 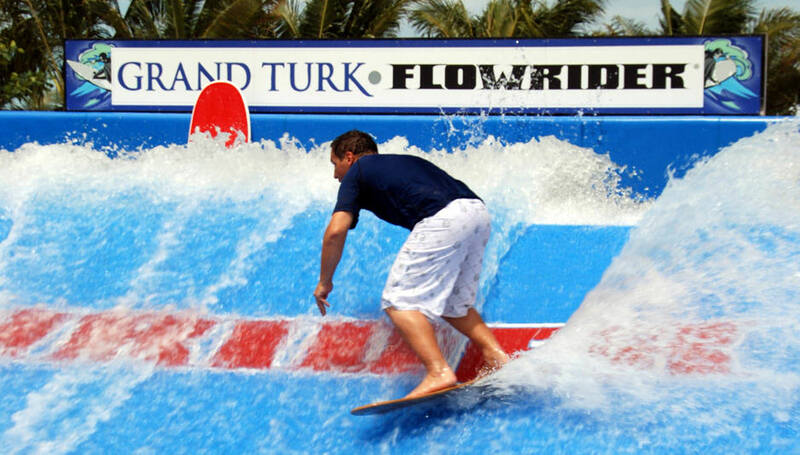 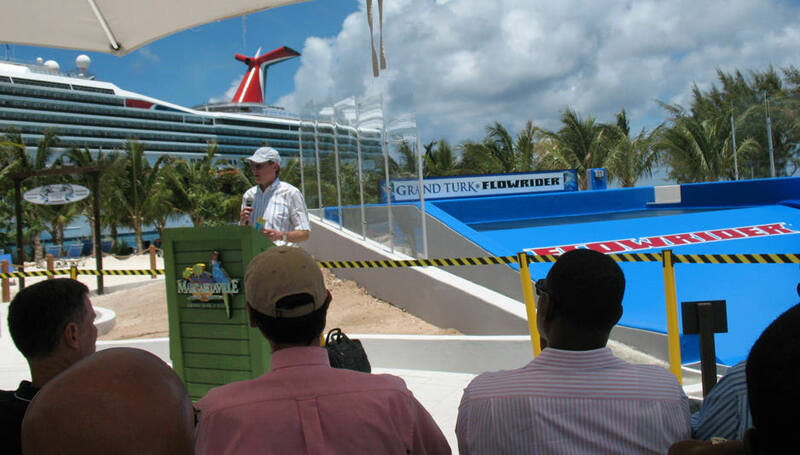 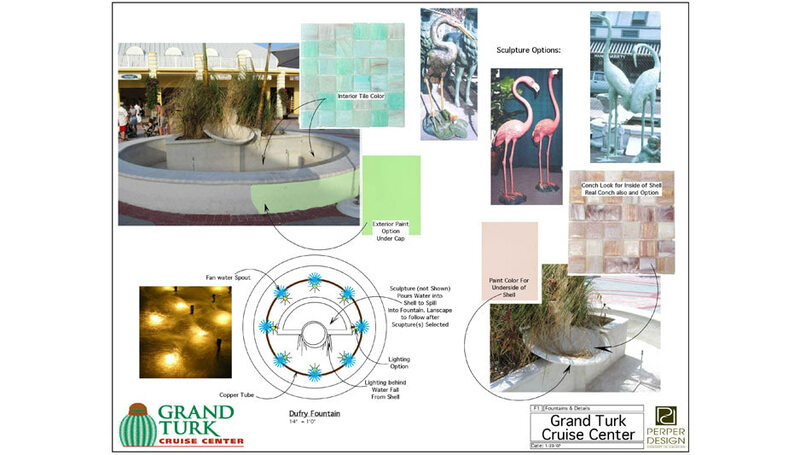 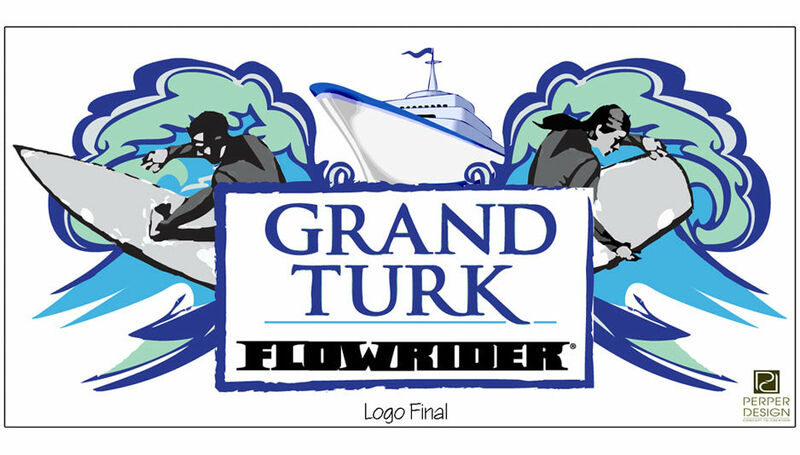 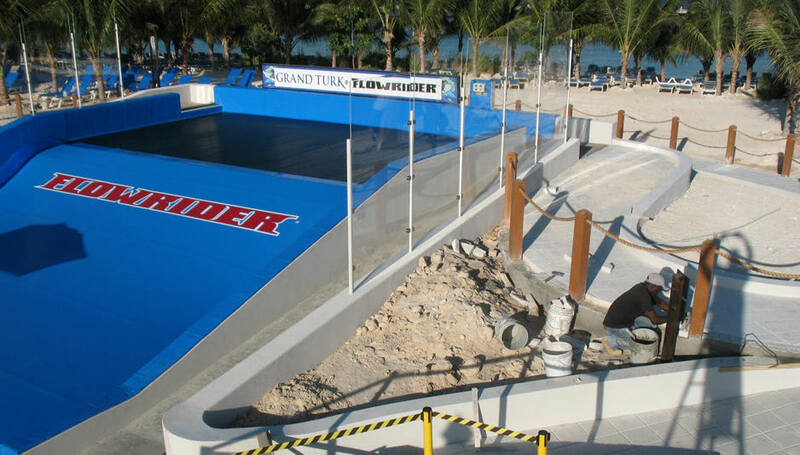 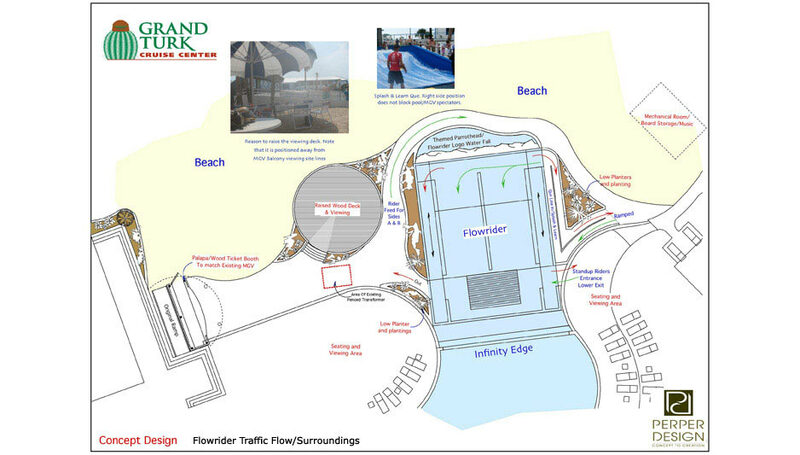 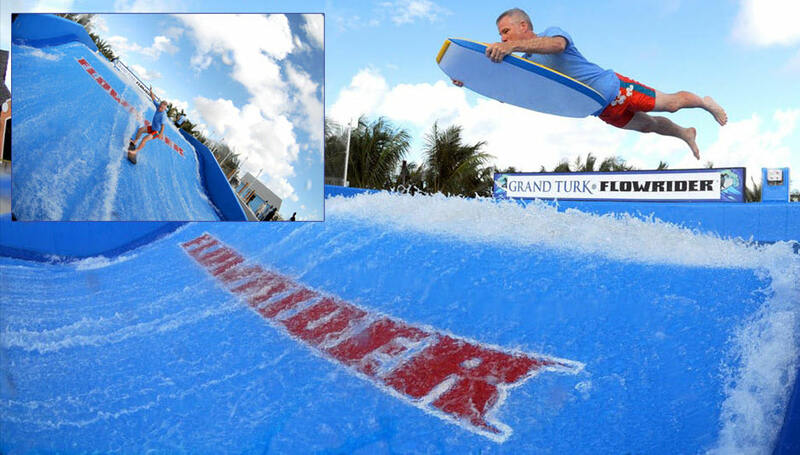 Our ongoing involvement includes architectural enhancements and project concepts like the Grand Turk Flowrider, also shown here in these snapshots. 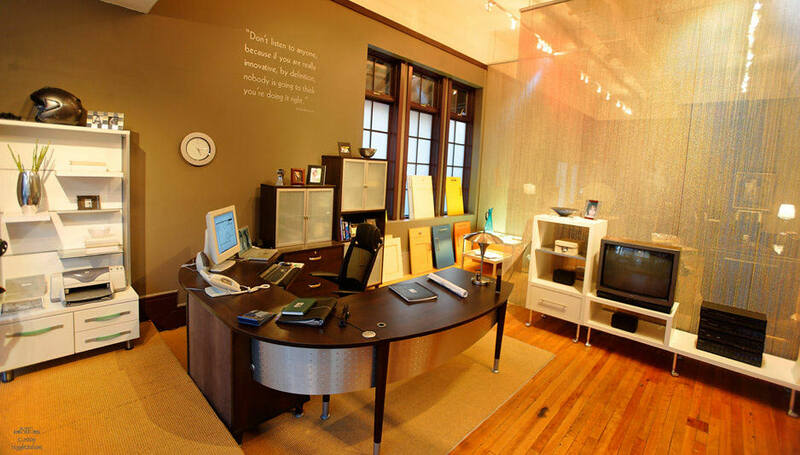 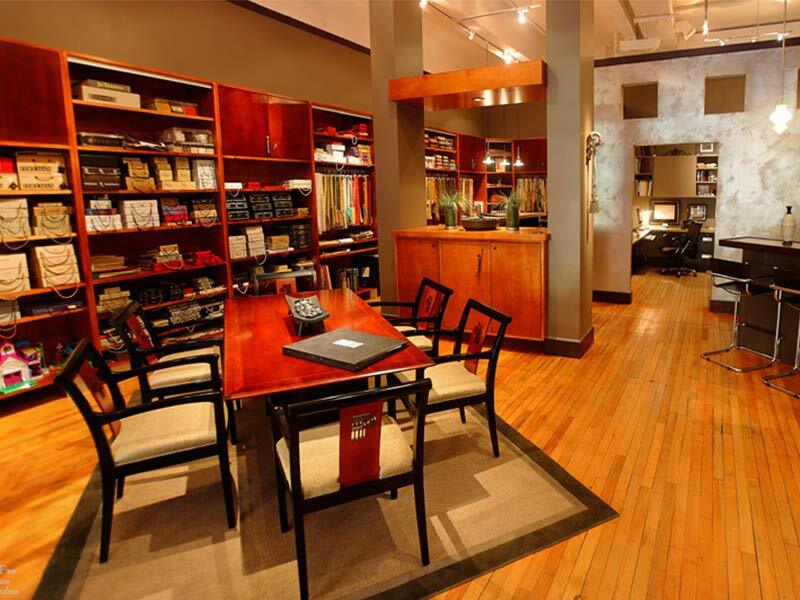 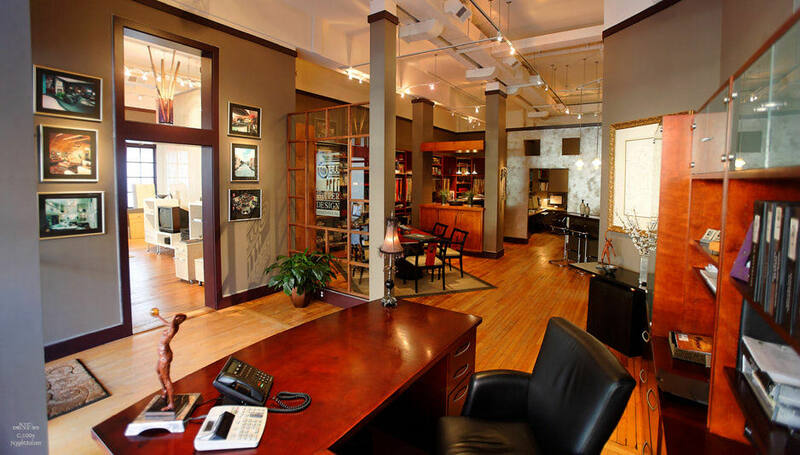 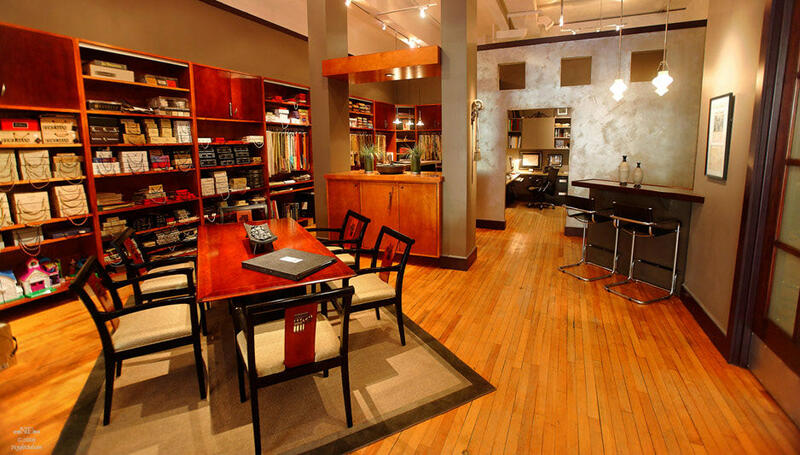 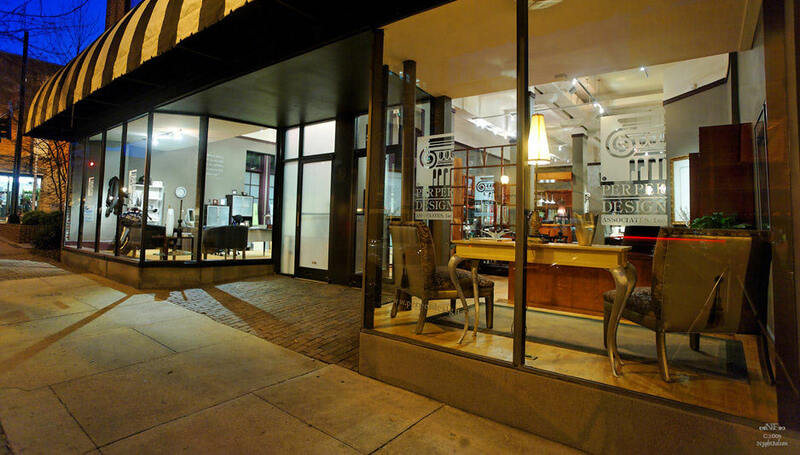 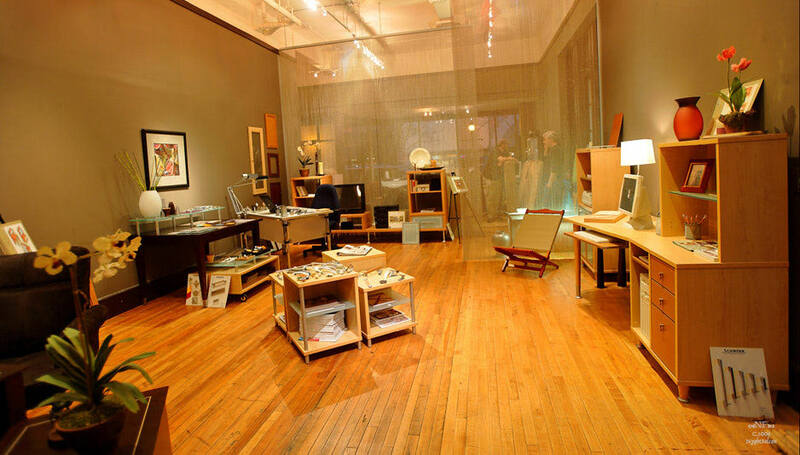 The complete renovation of the lower level of a historic building was tailored to fit the needs of our progressive and diverse design firm and product design showroom. 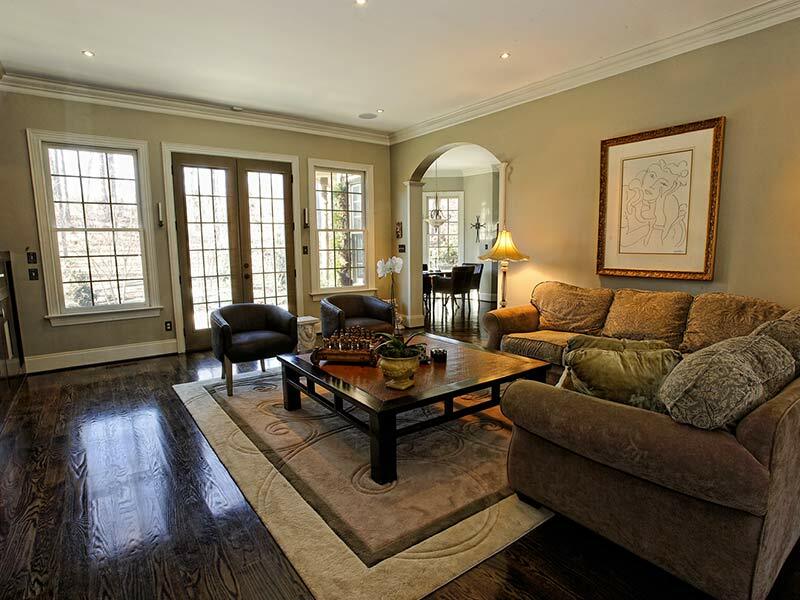 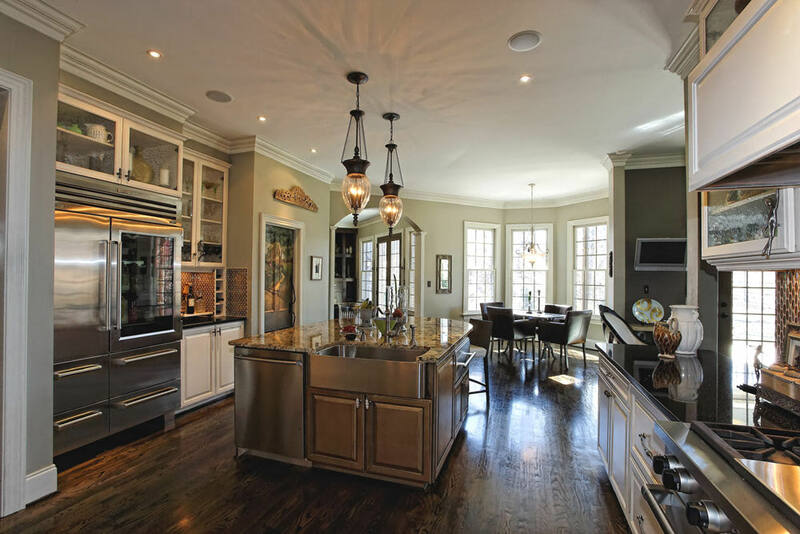 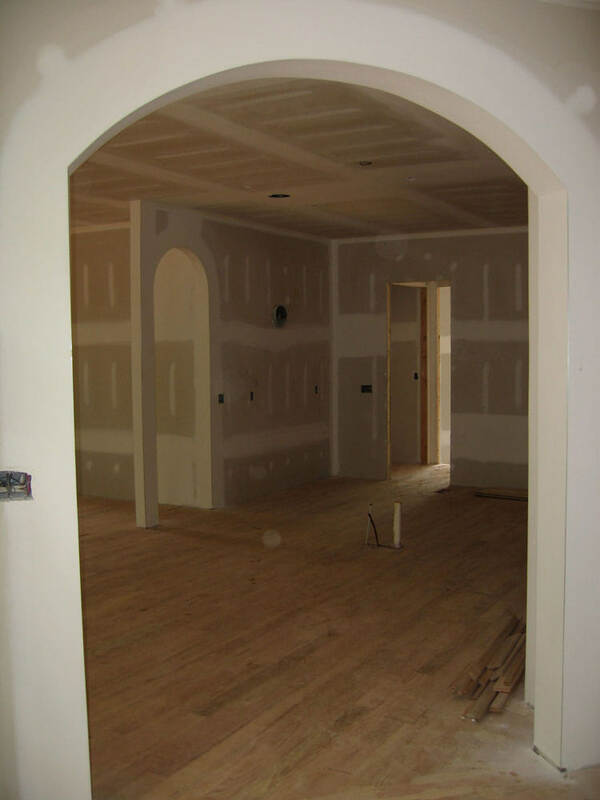 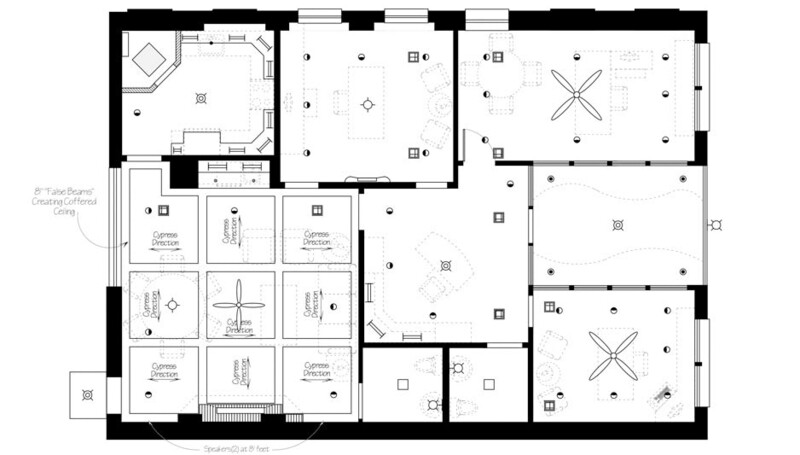 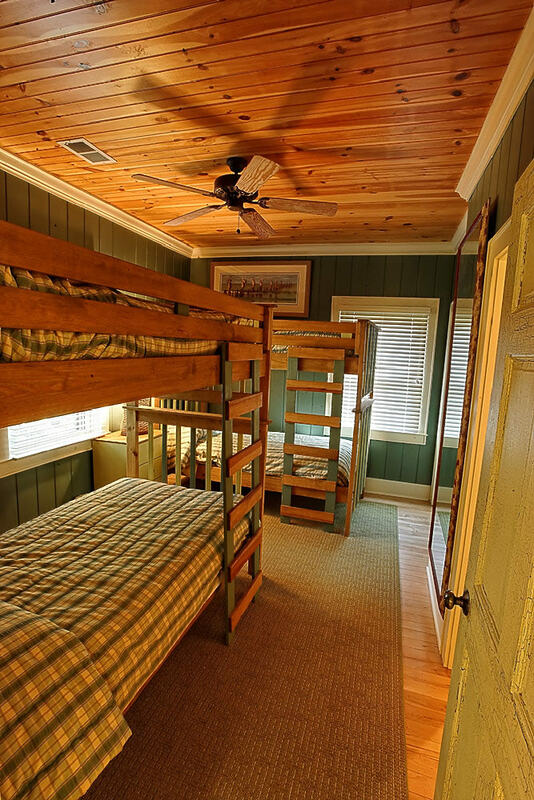 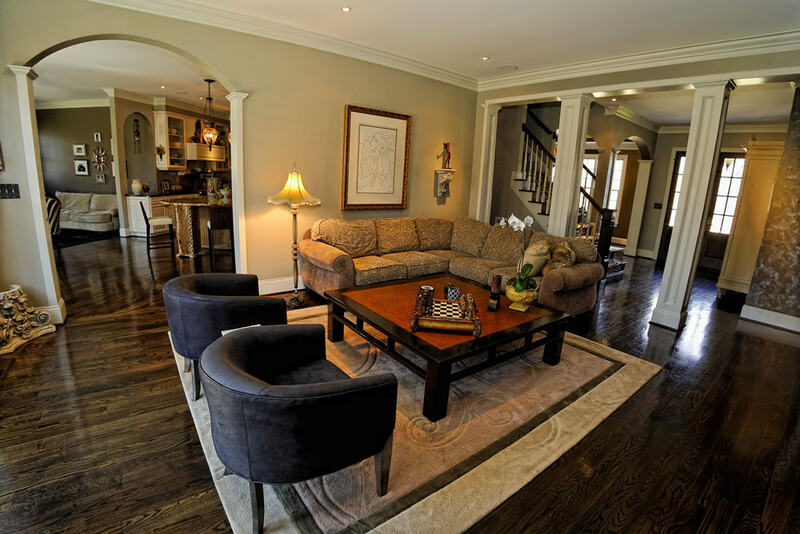 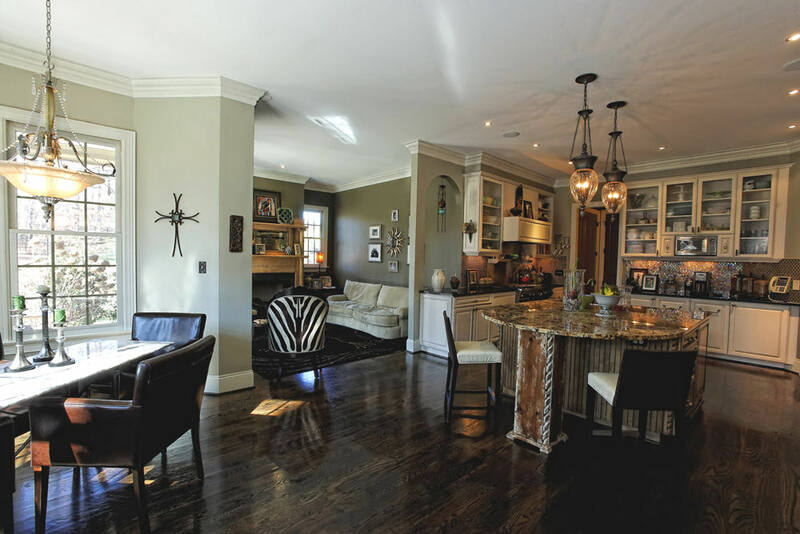 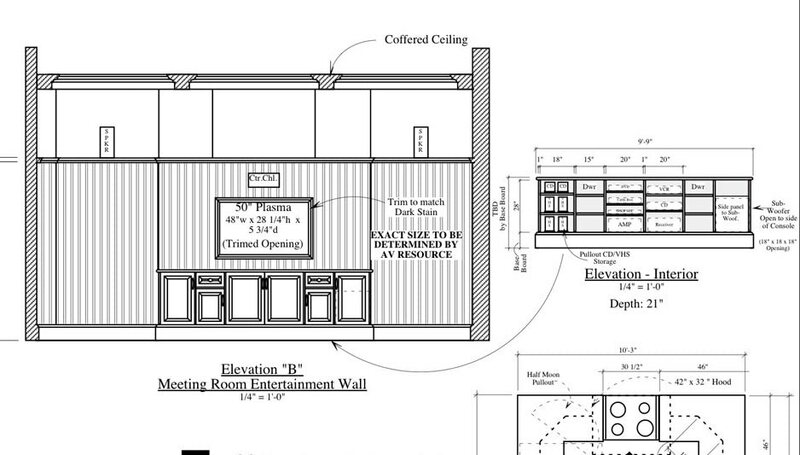 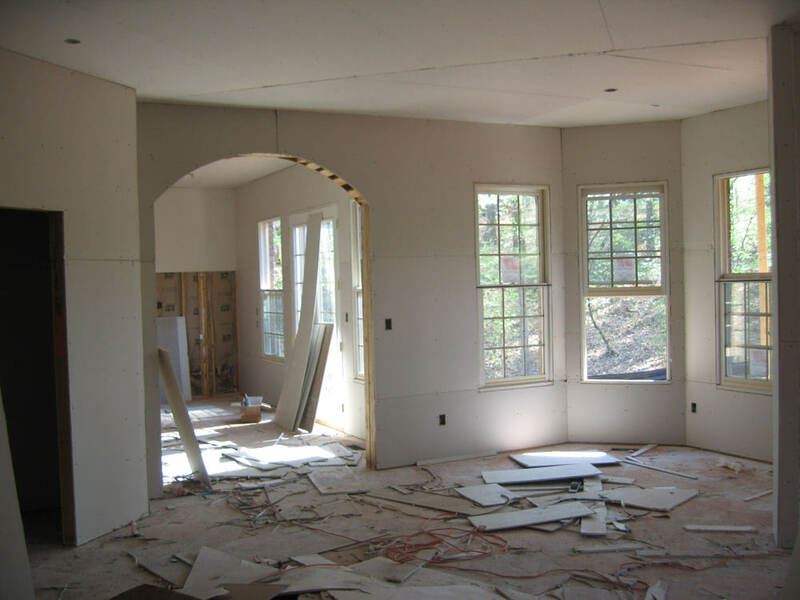 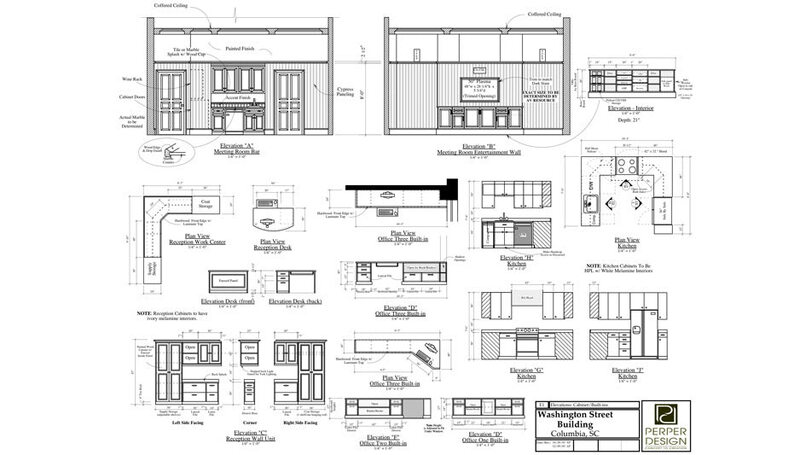 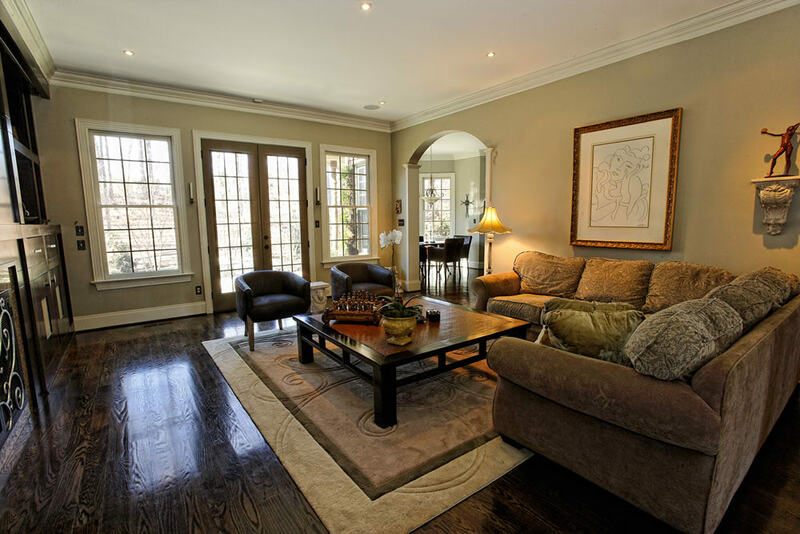 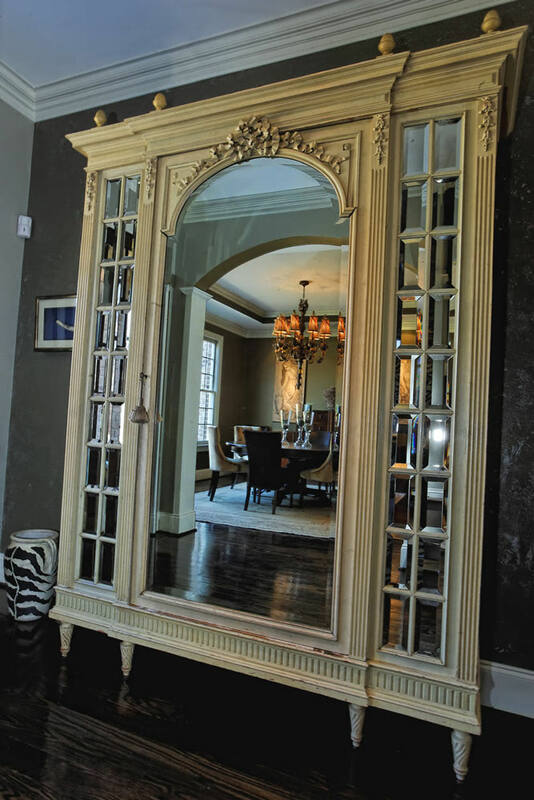 All furniture and cabinetry was custom made to fit the space. 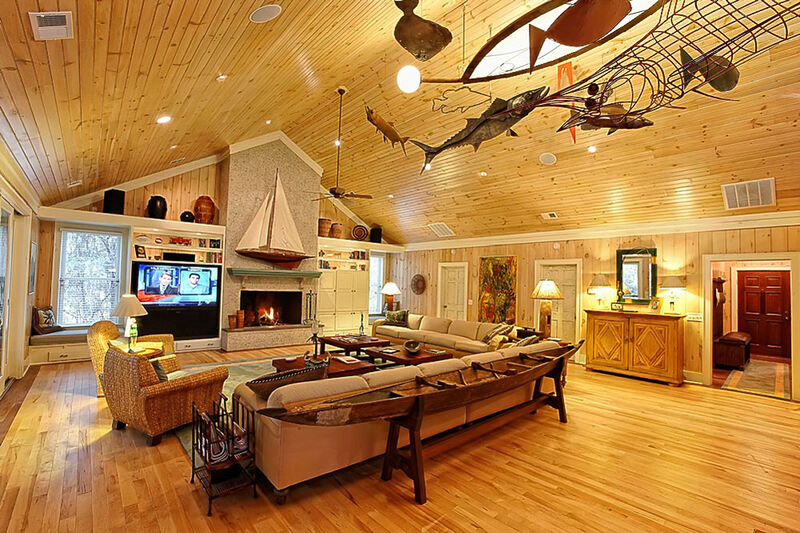 A guest beach house built to support the main villa. 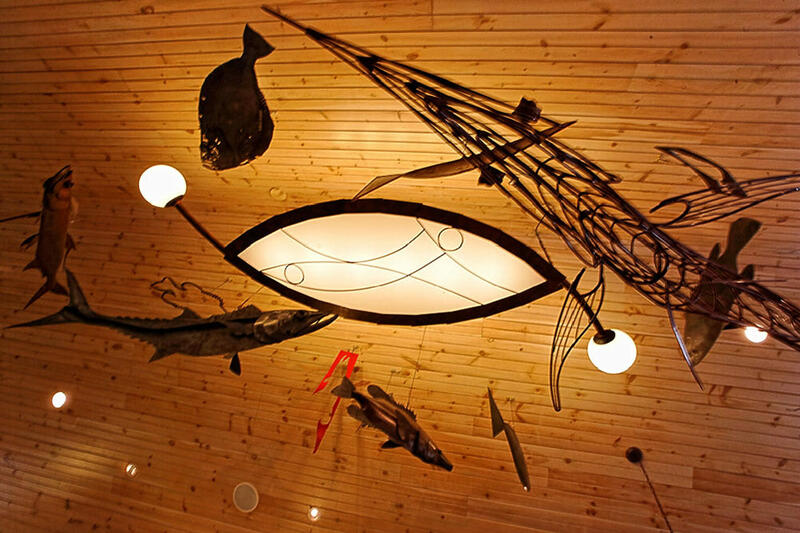 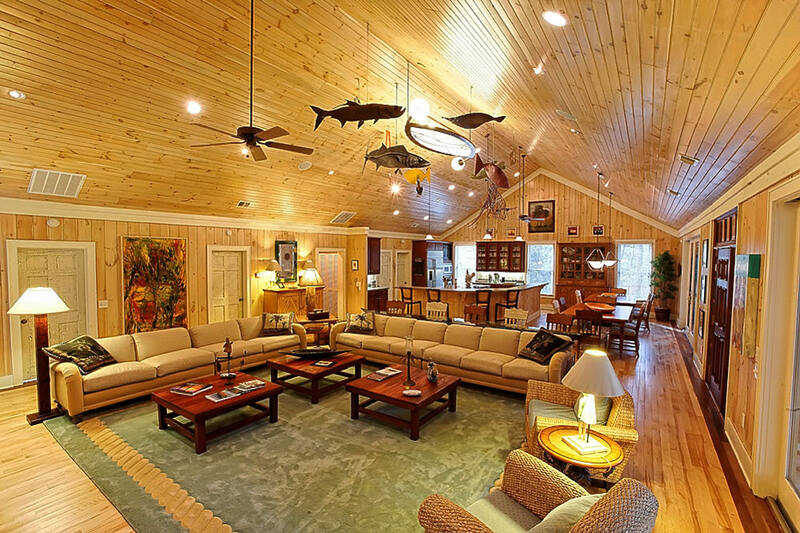 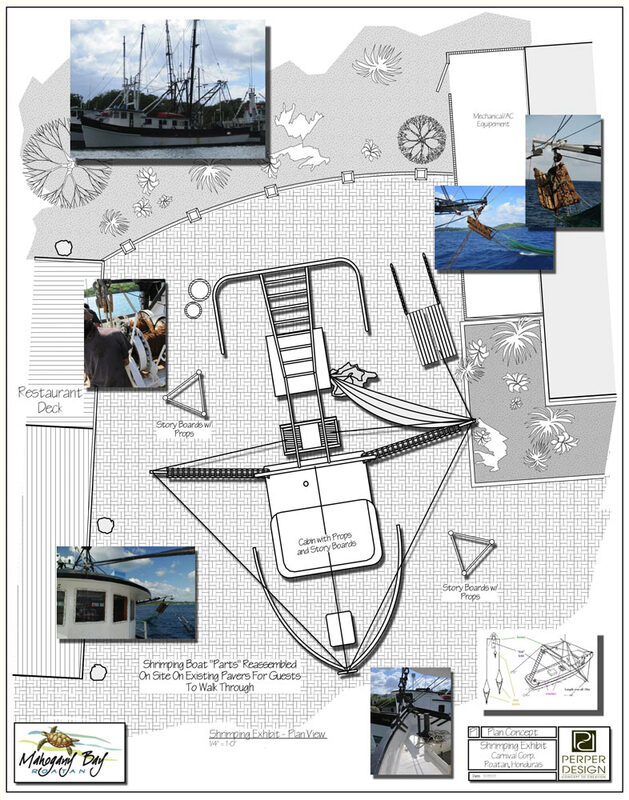 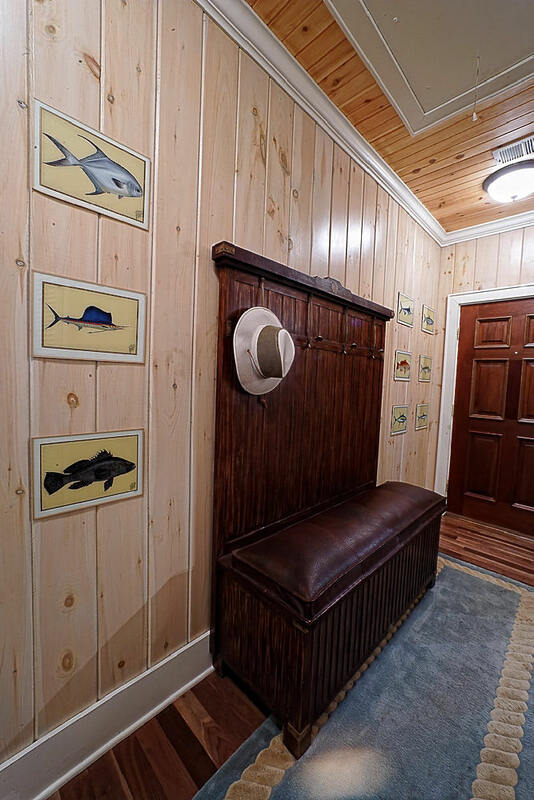 Designed to be filled with friends so they could enjoy their rewarding catch at the end of the day, this project, like most, was handled from blueprint through complete installation. 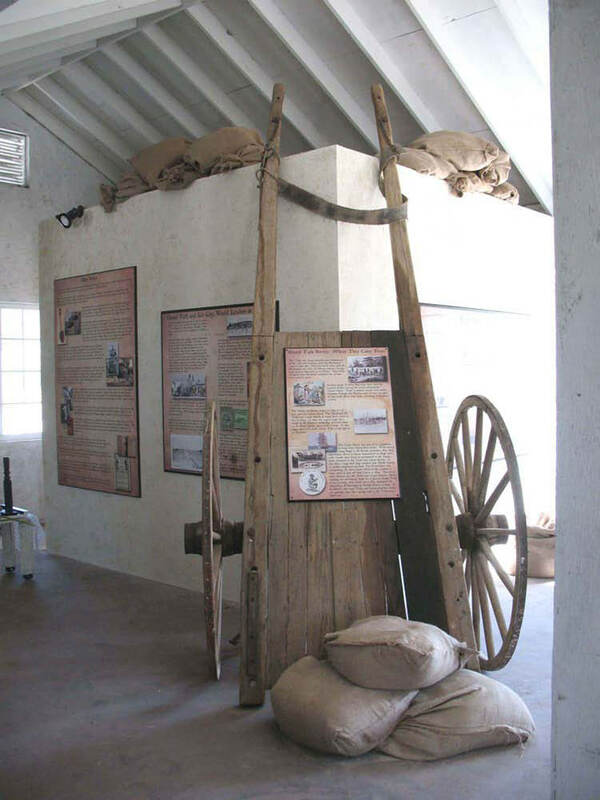 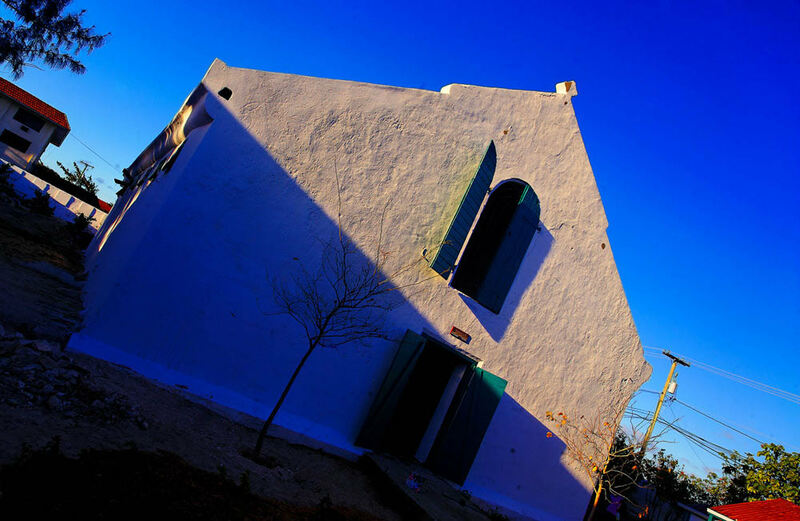 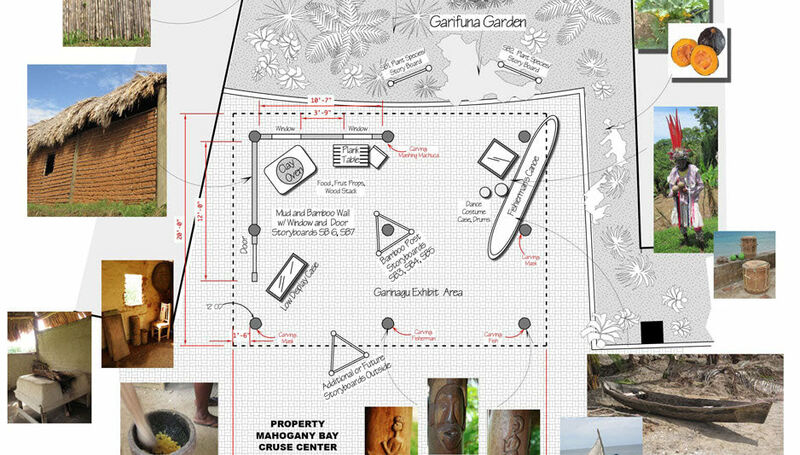 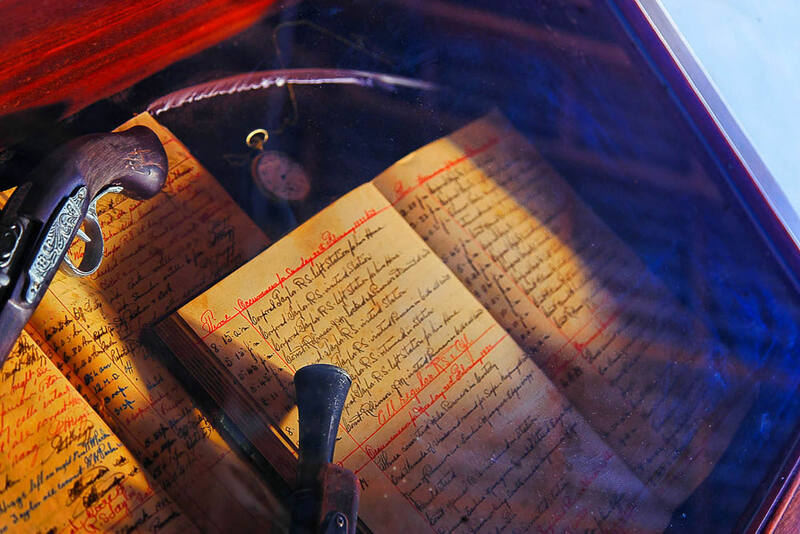 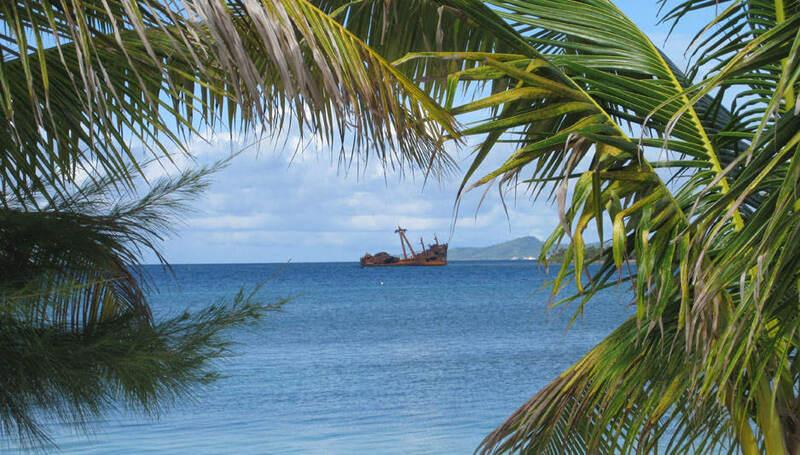 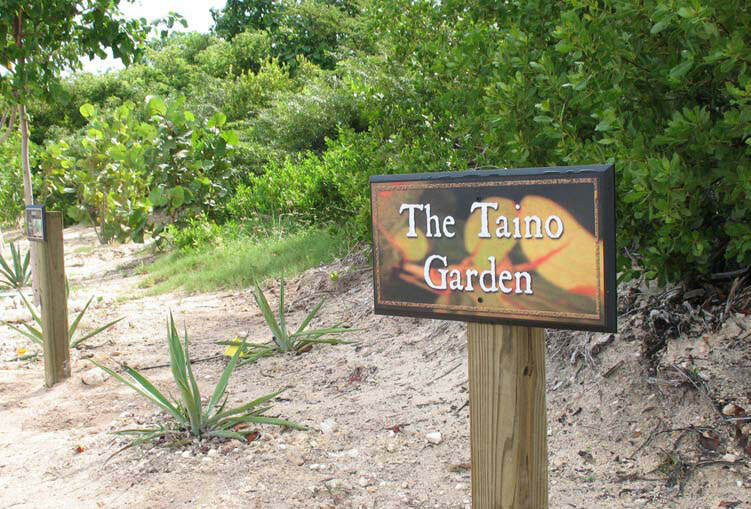 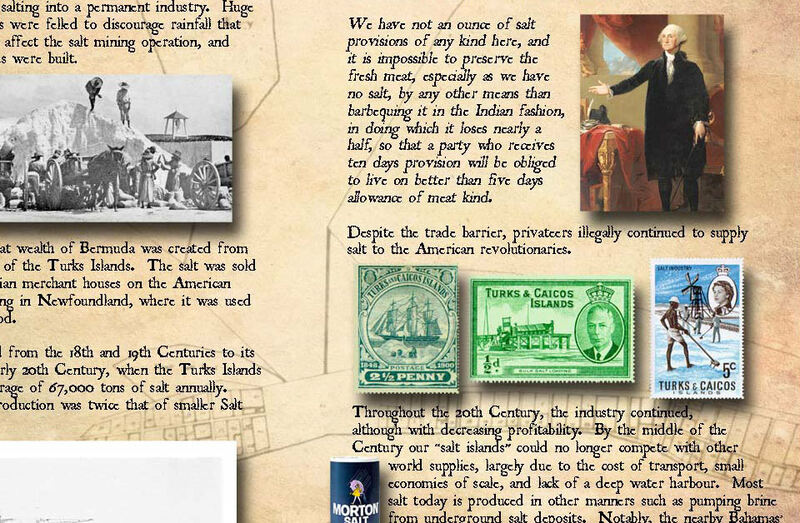 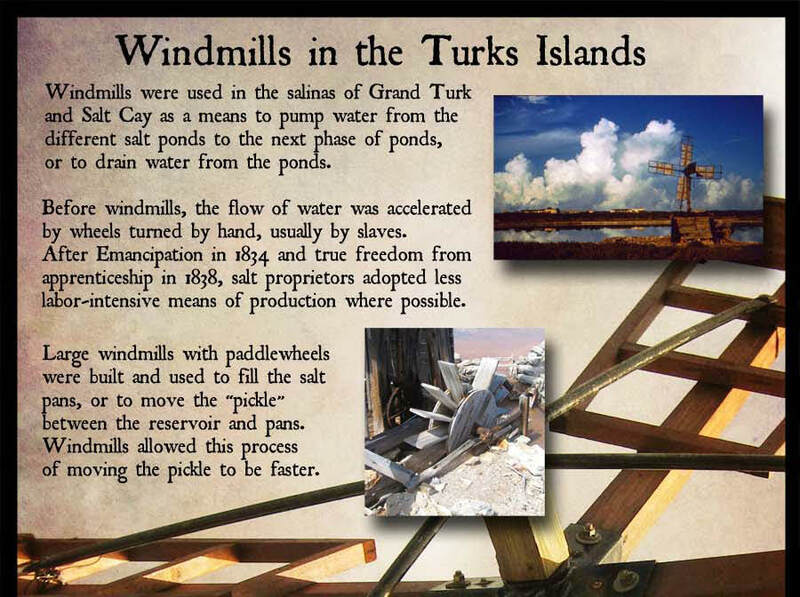 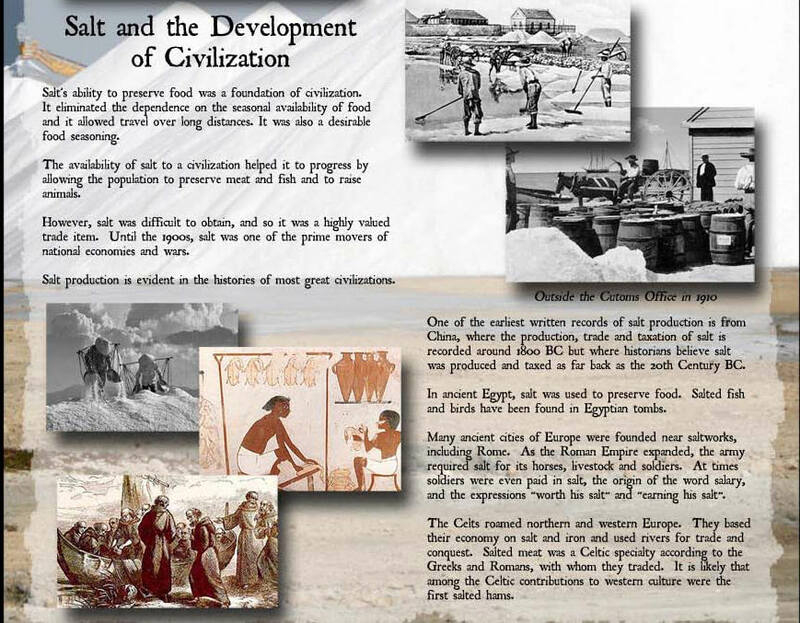 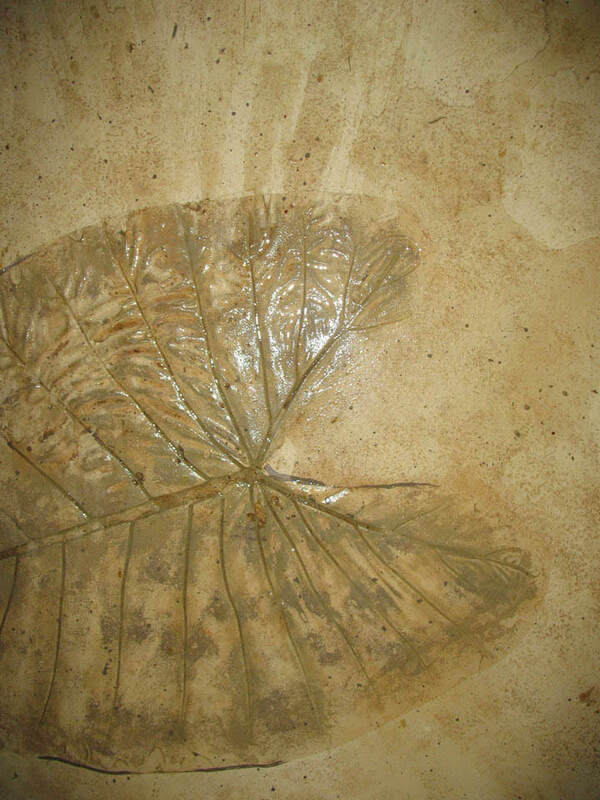 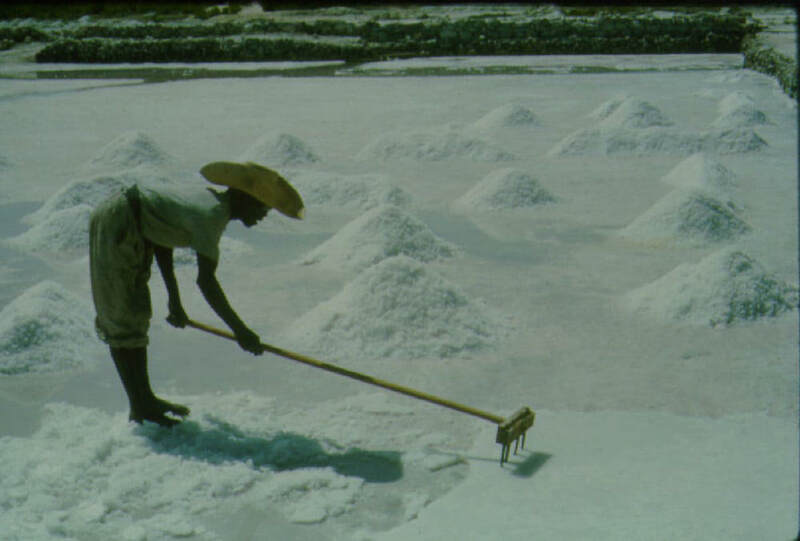 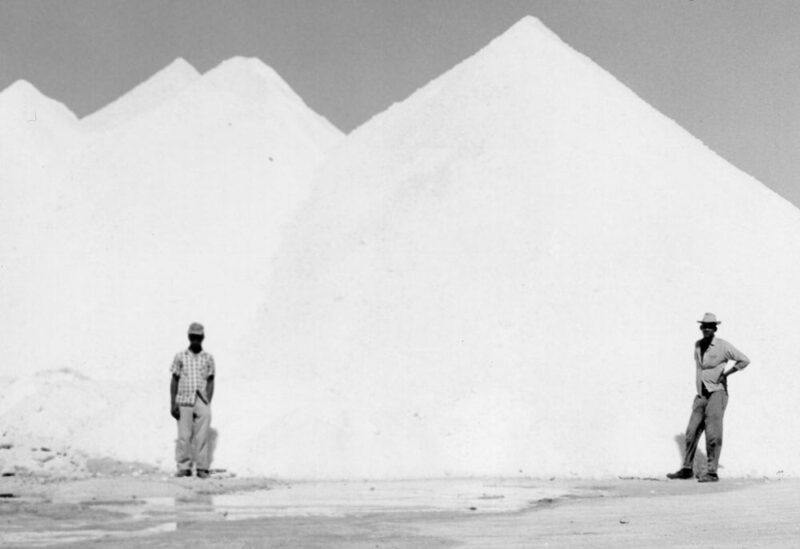 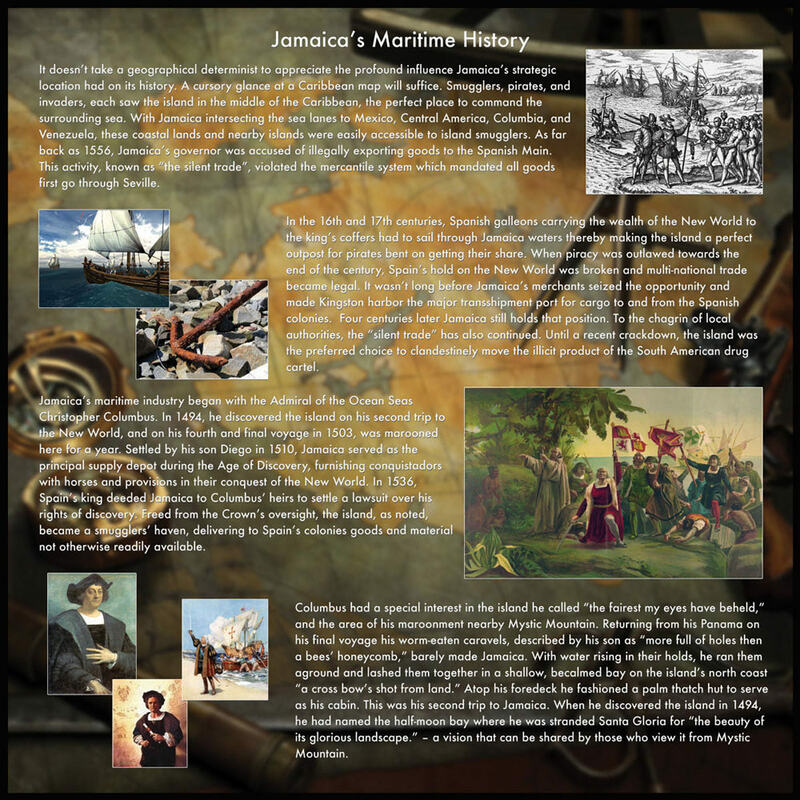 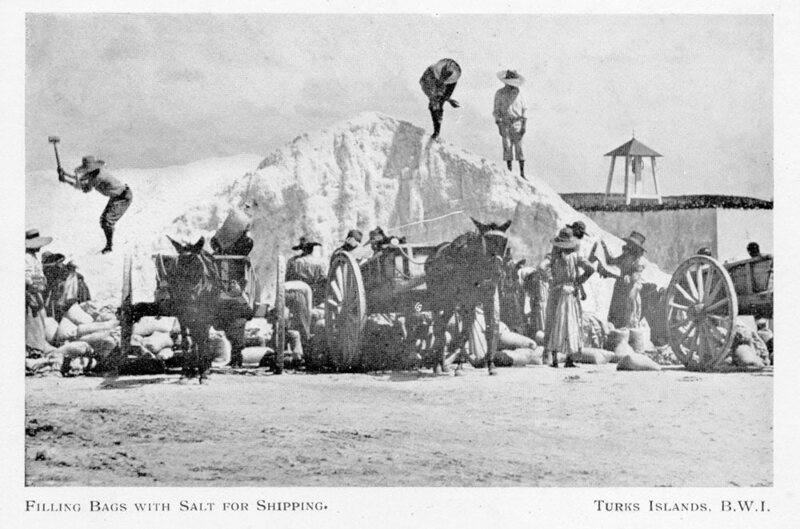 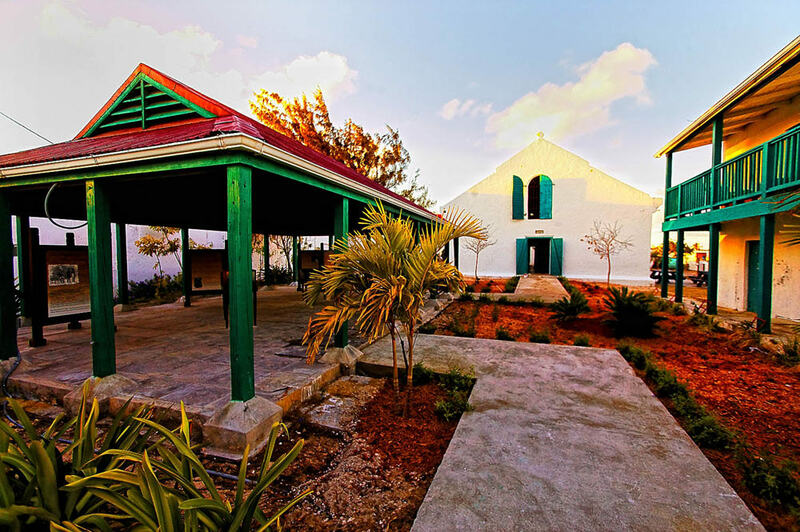 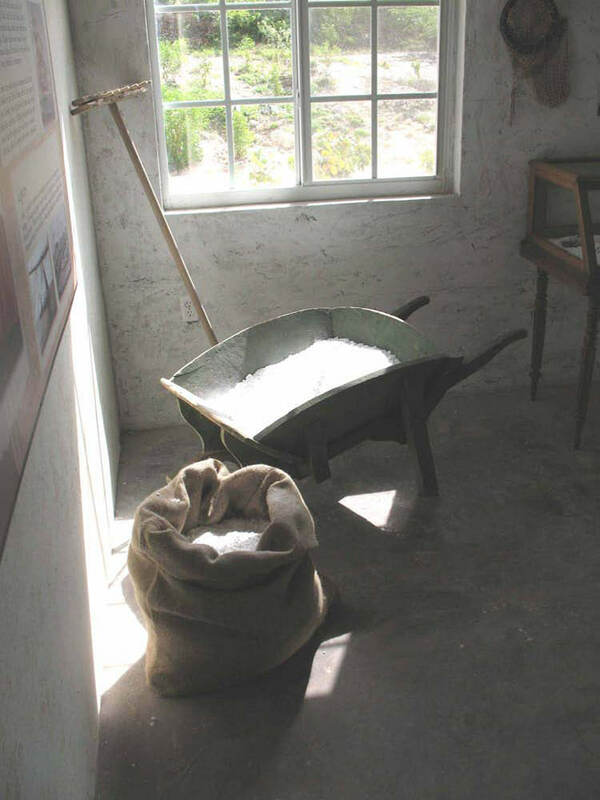 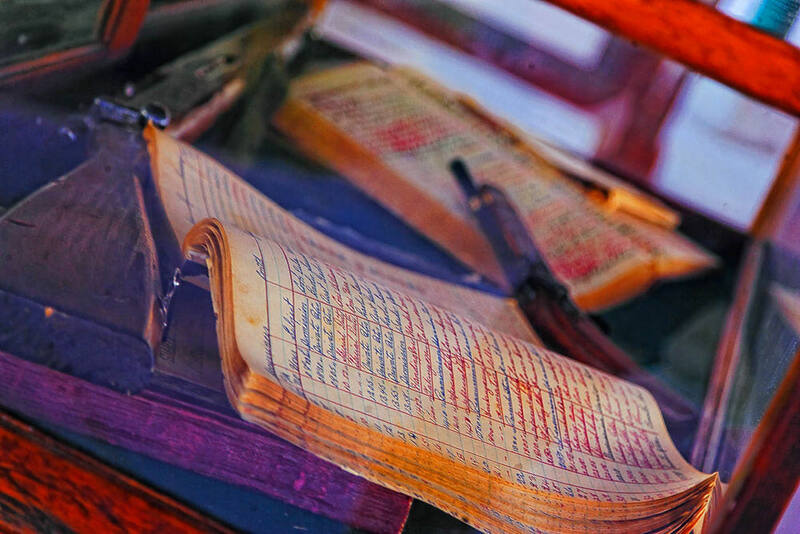 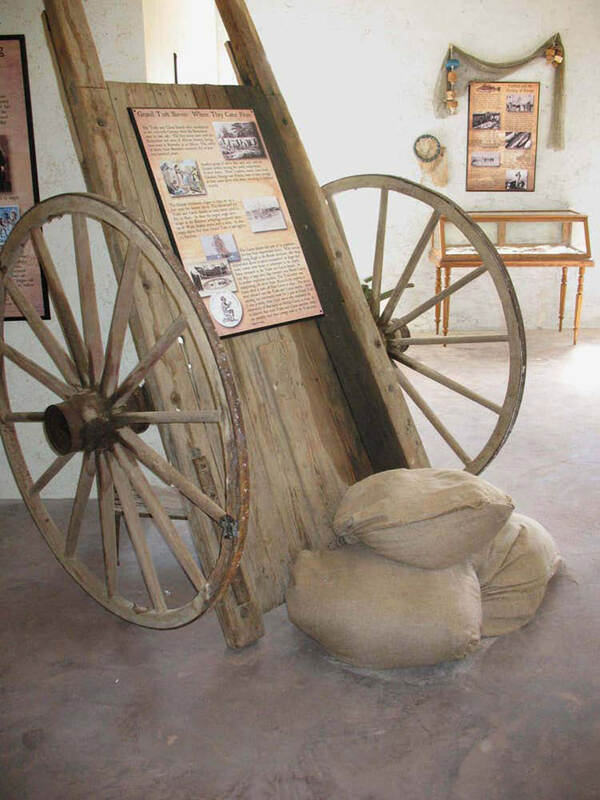 In collaboration with Global Destination Development, we created the gardens, museum and video honoring the long forgotten salt industry of the Turks Islands to share this important piece of history in the Caribbean. 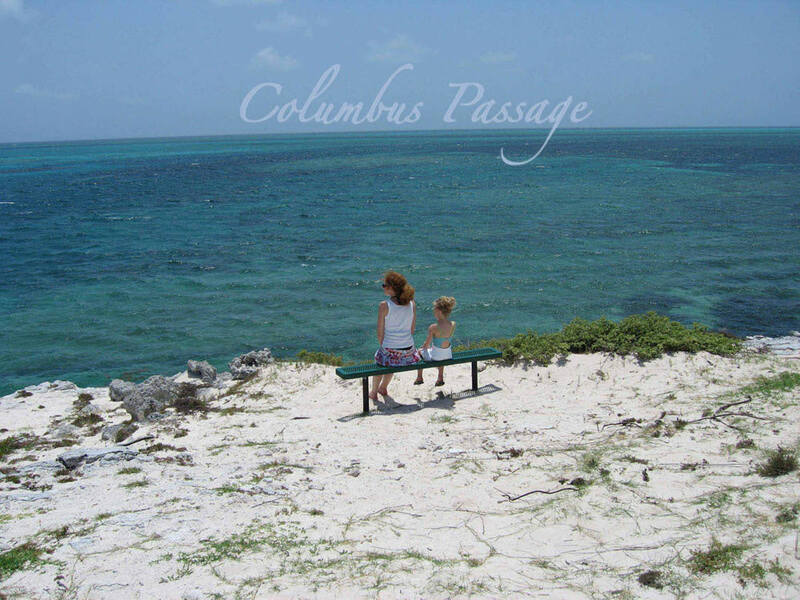 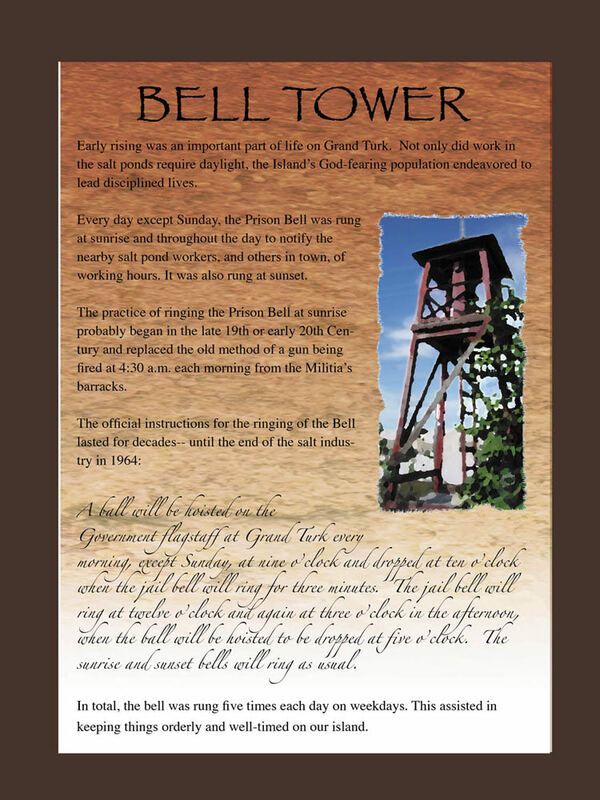 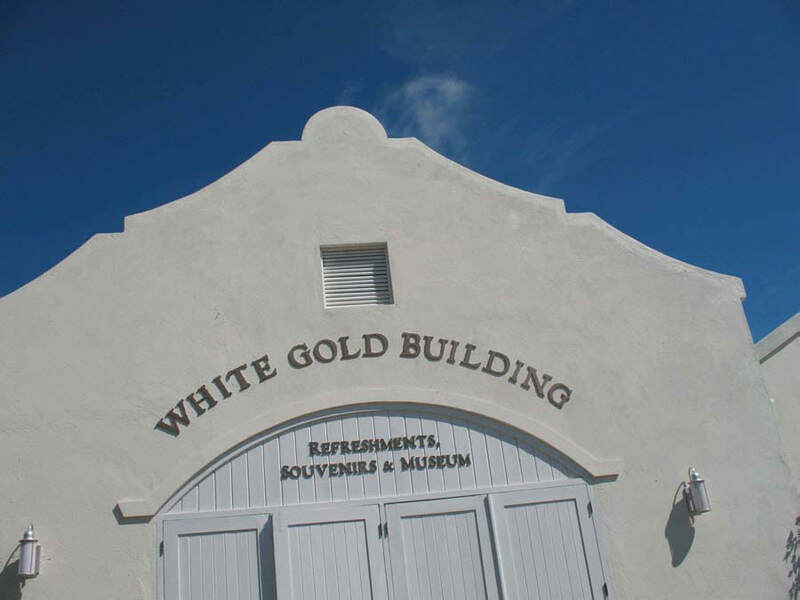 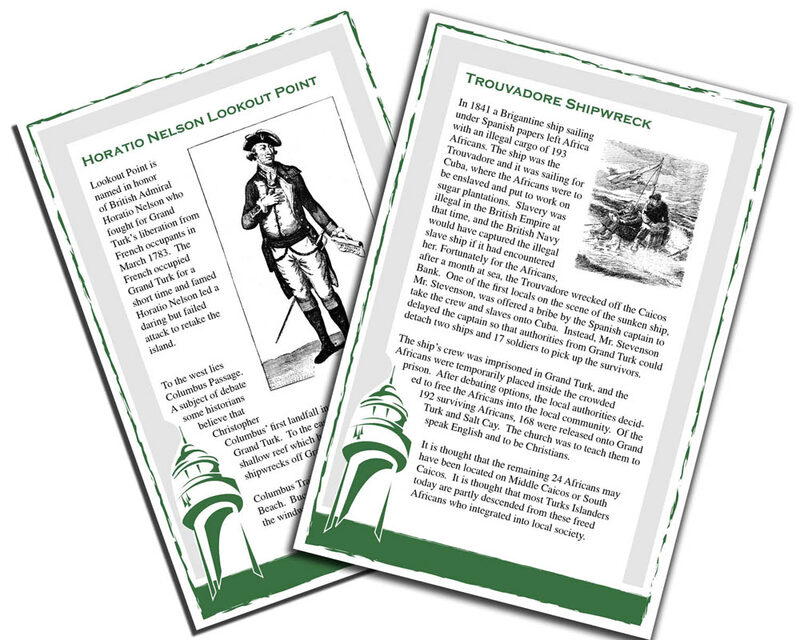 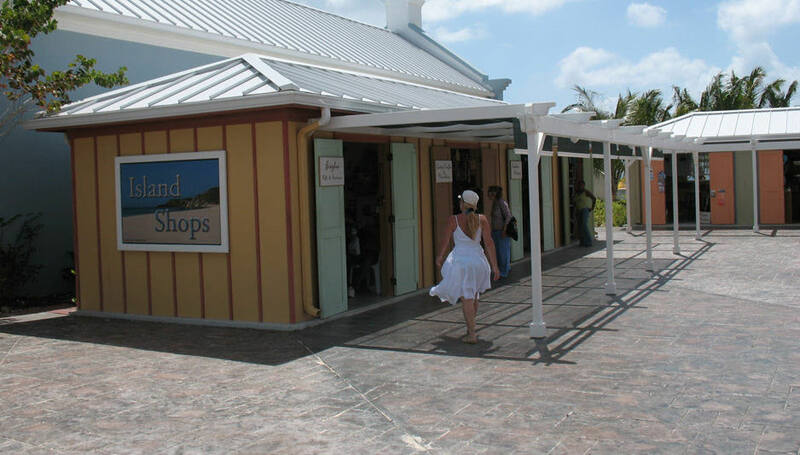 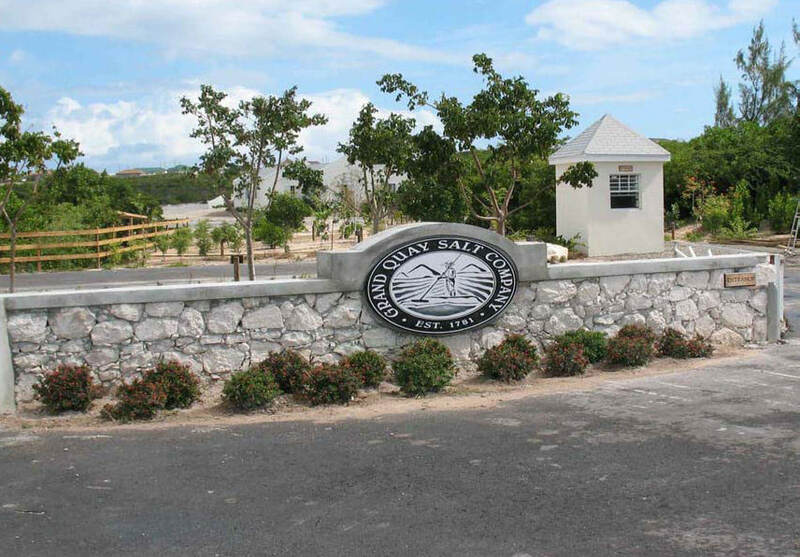 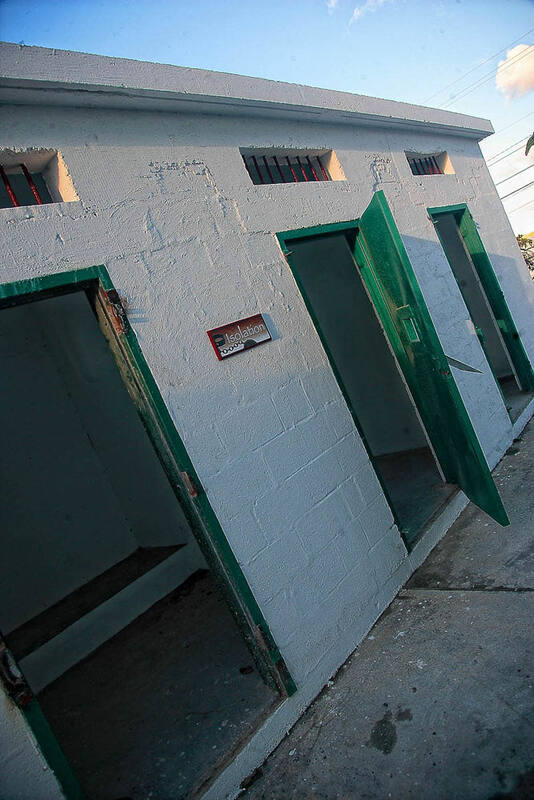 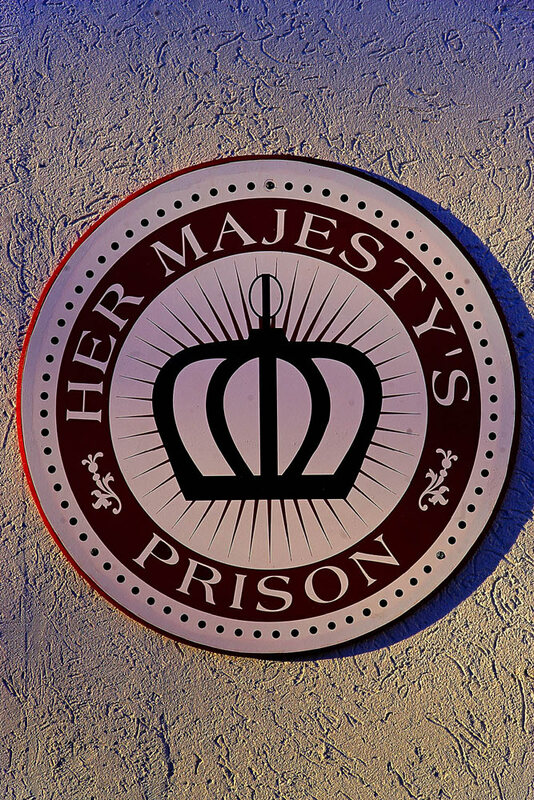 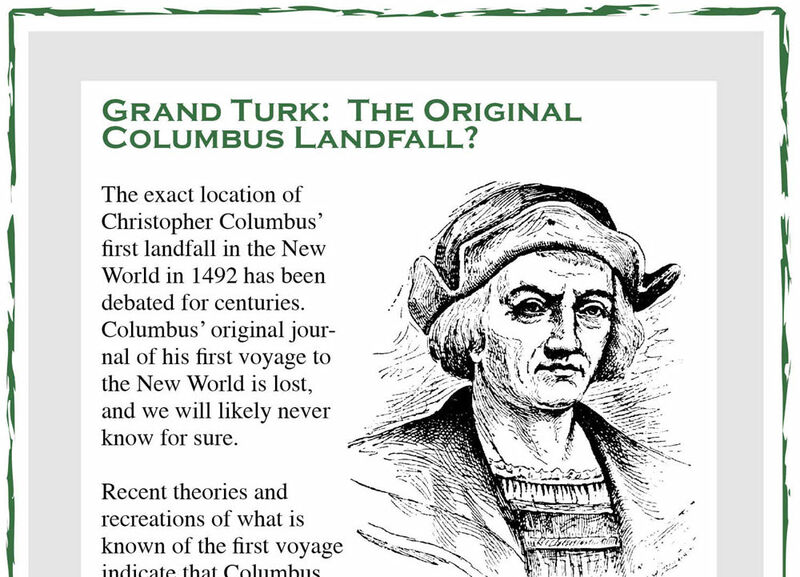 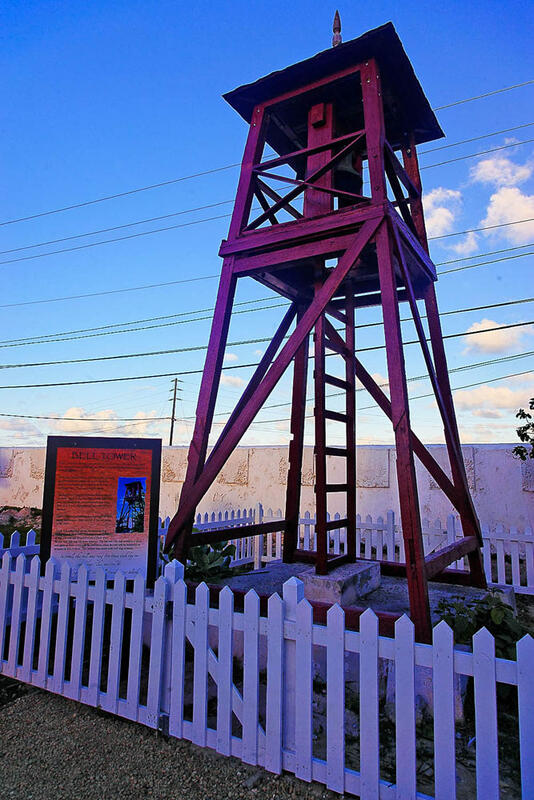 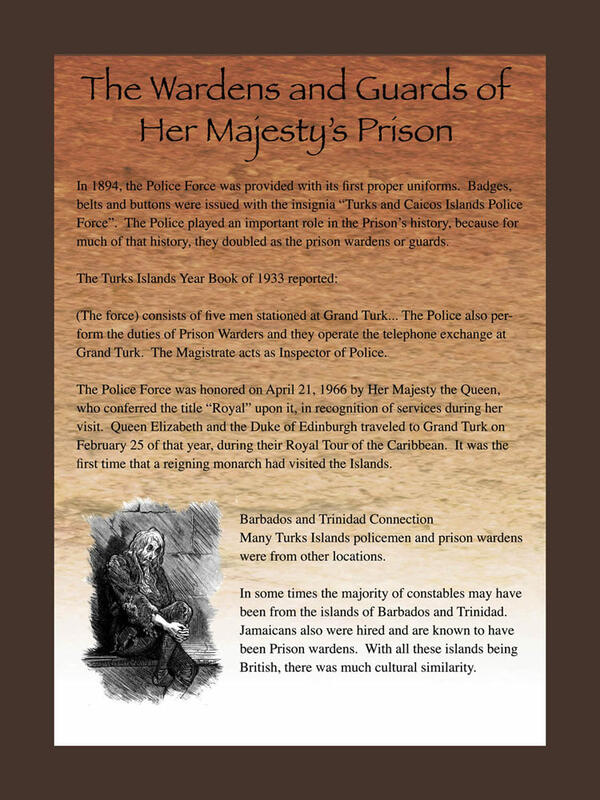 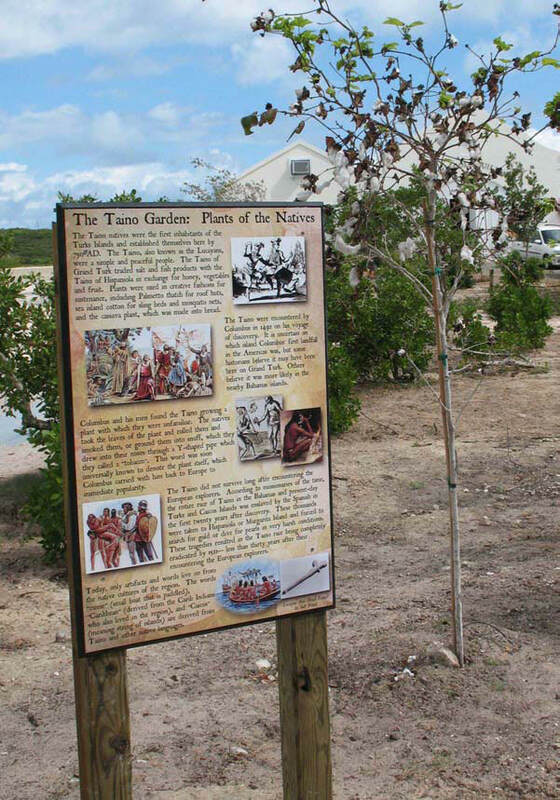 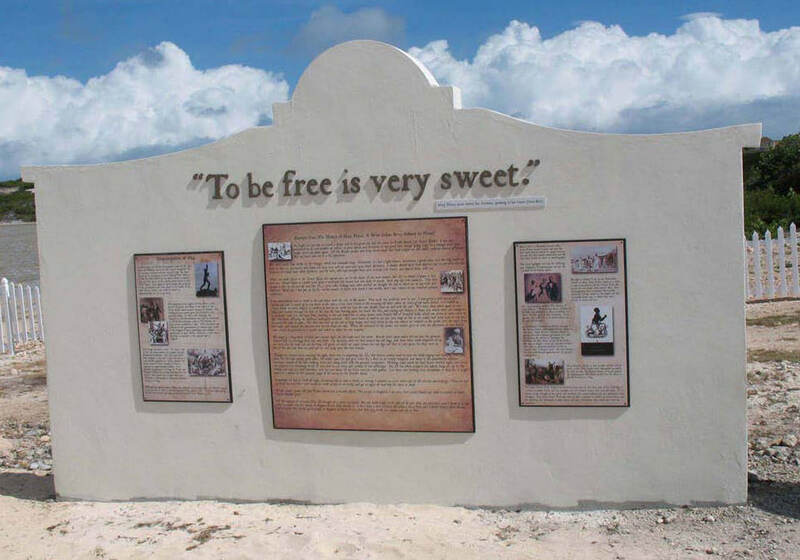 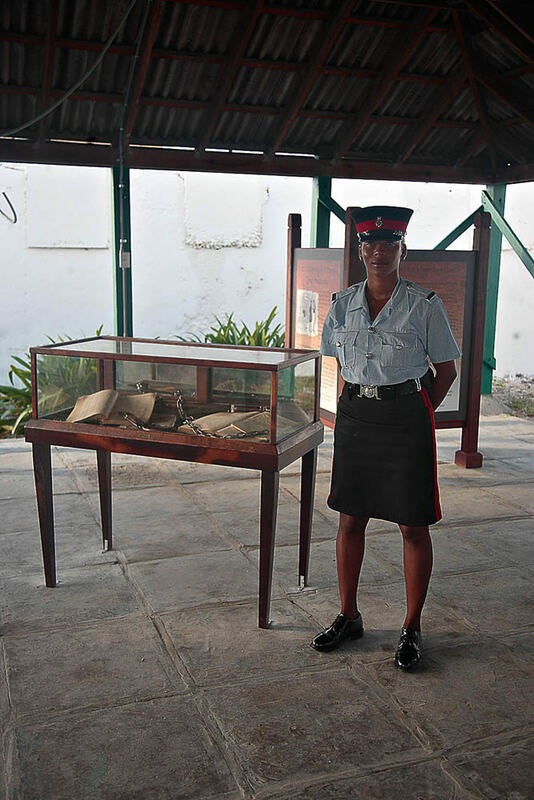 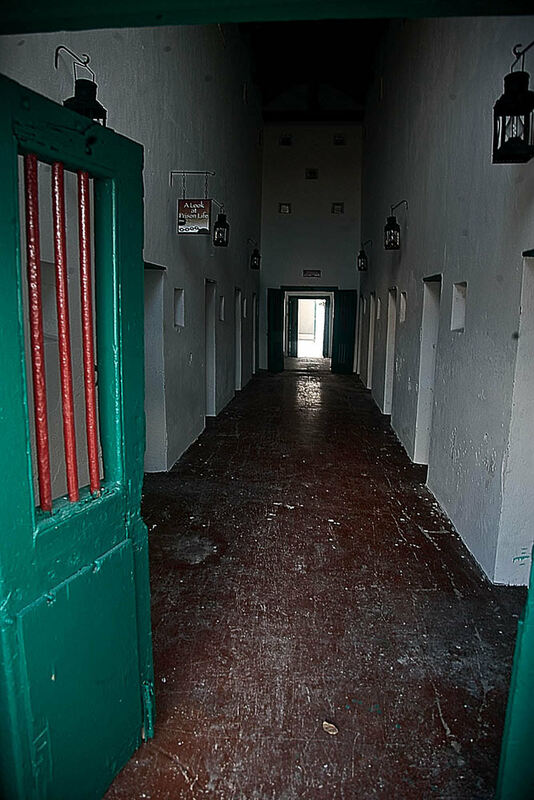 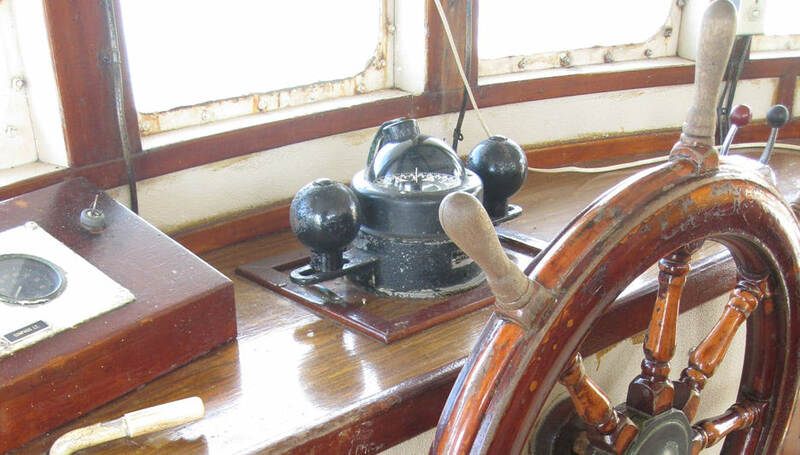 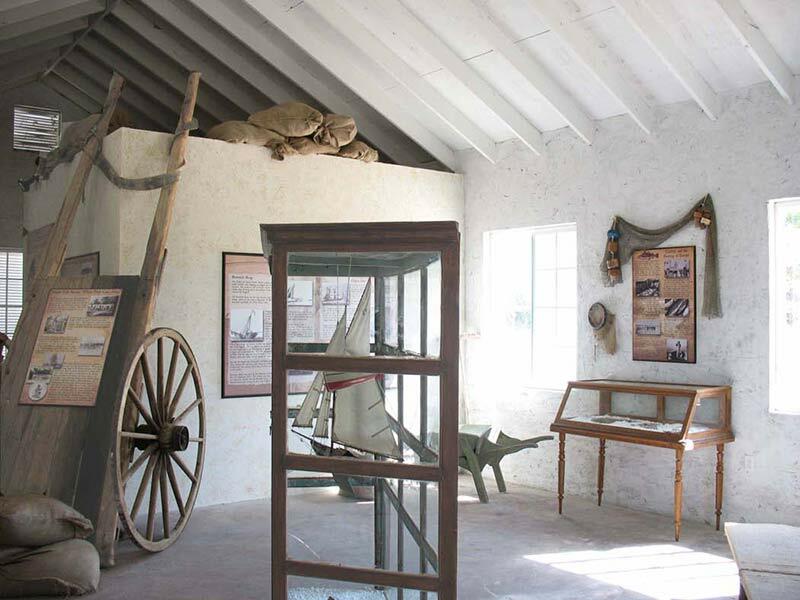 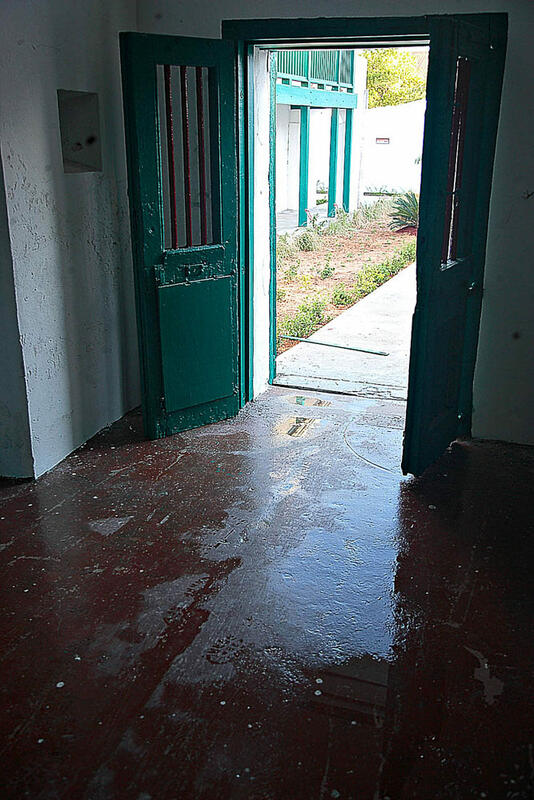 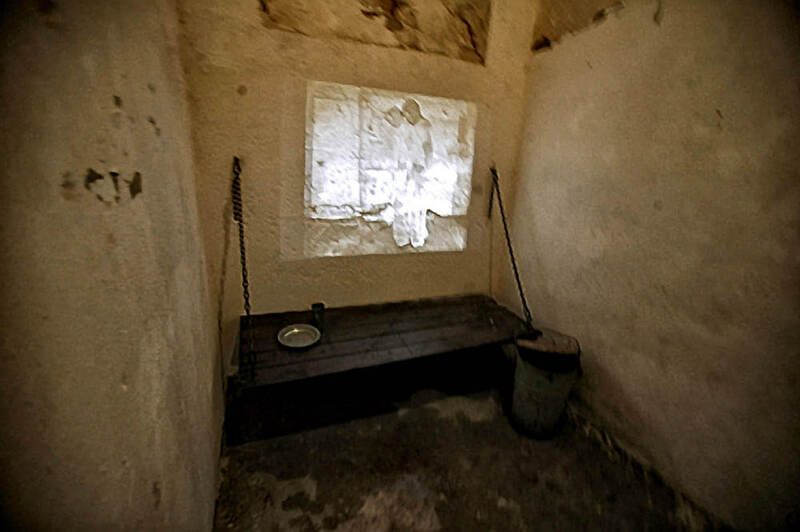 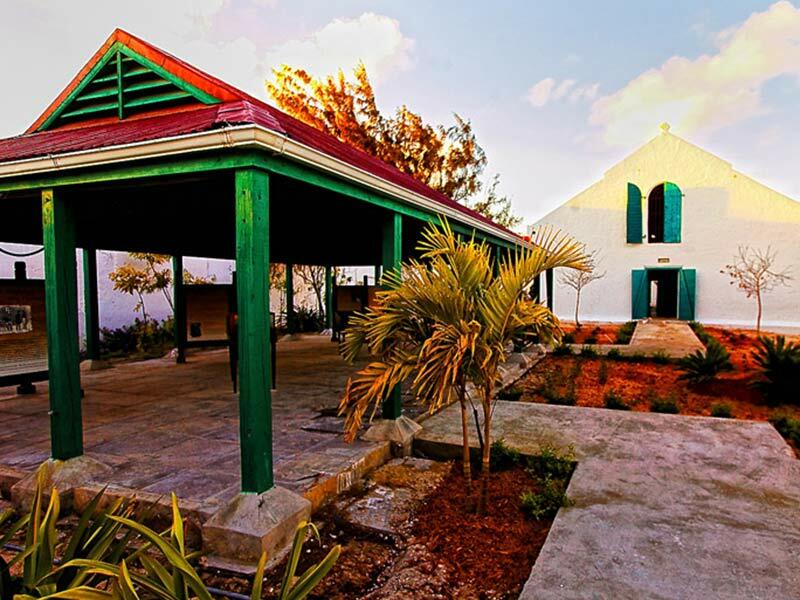 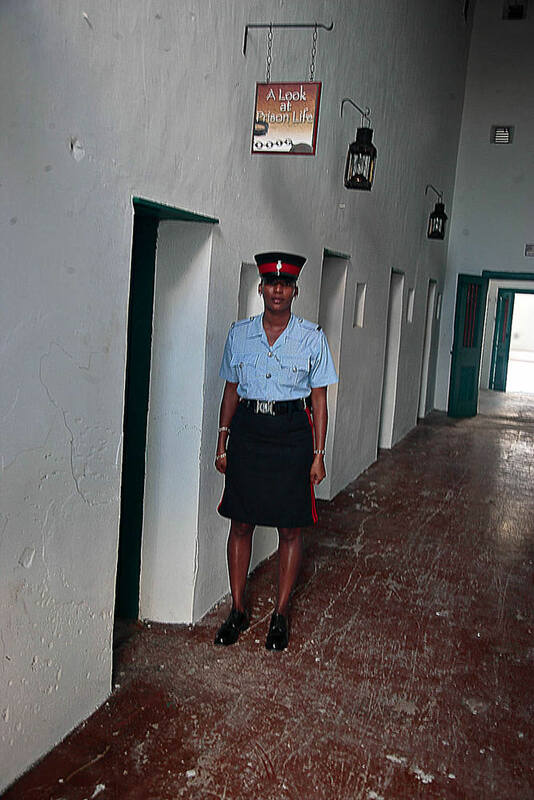 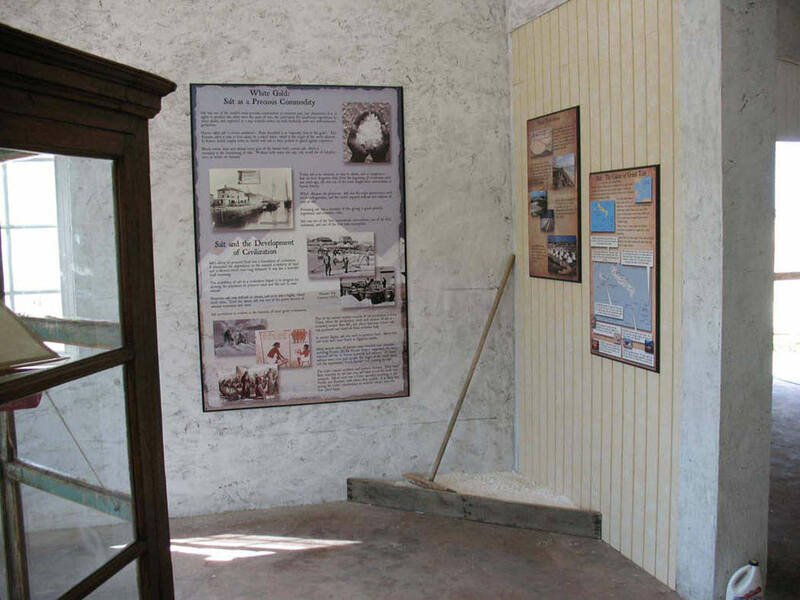 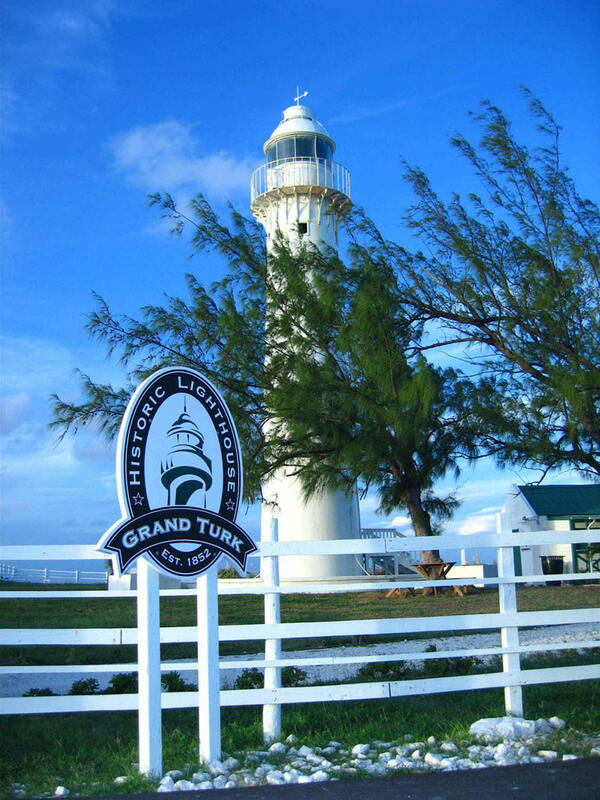 On Grand Turk in the British West Indies, together with Global Destinations Development, we again honored history by creating two tours for the historic lighthouse on Columbus Passage and Her Majesty’s Prison. 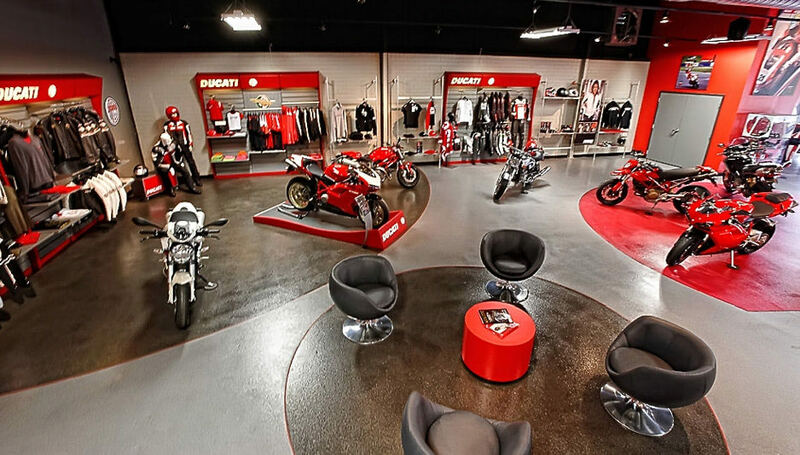 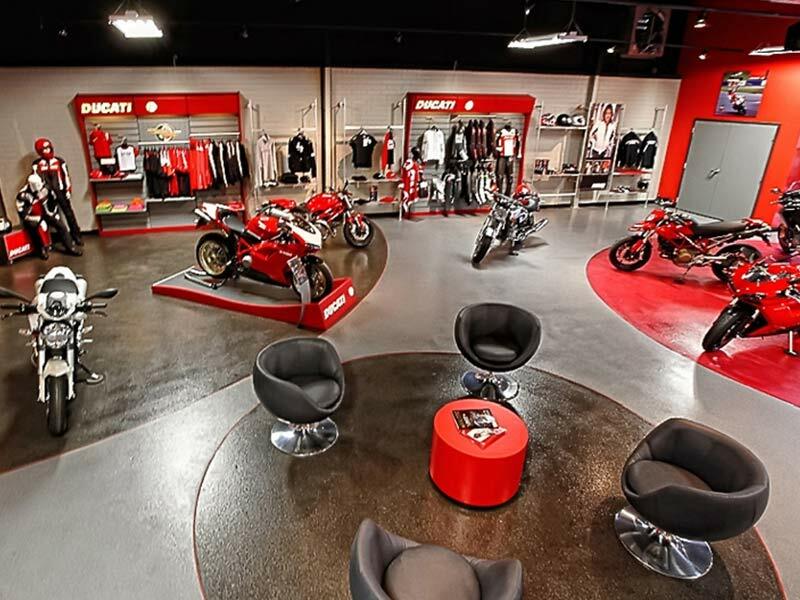 As previous designers of BMW and Triumph motorcycle showrooms, creating a space for the high-styled and high-powered Ducati motorcycle was right up our alley. 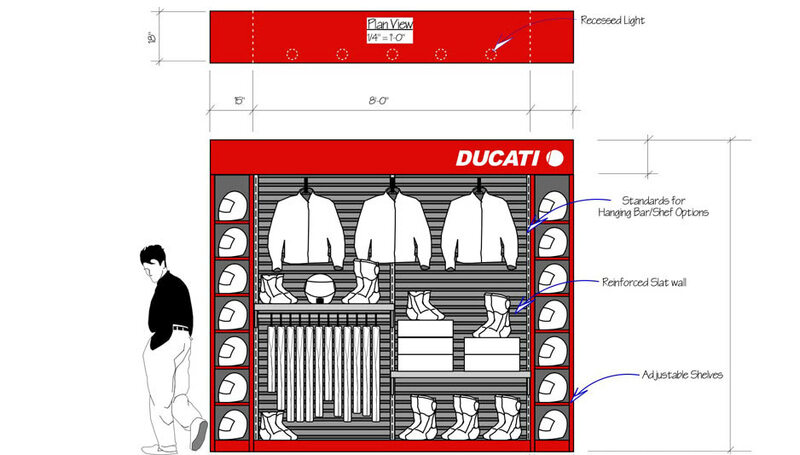 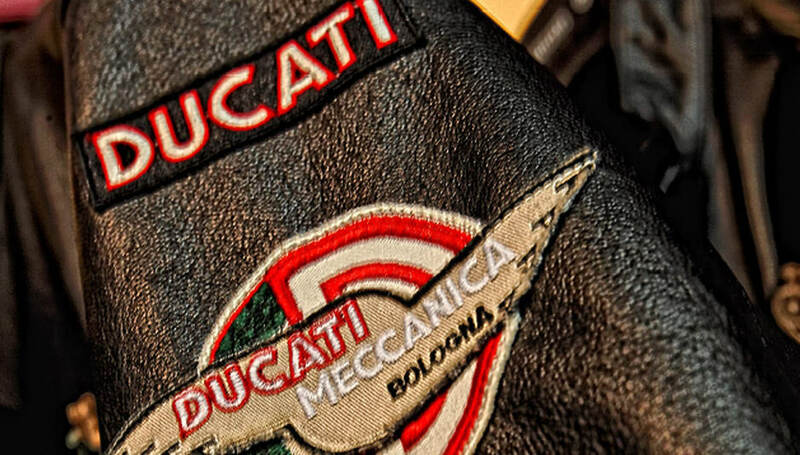 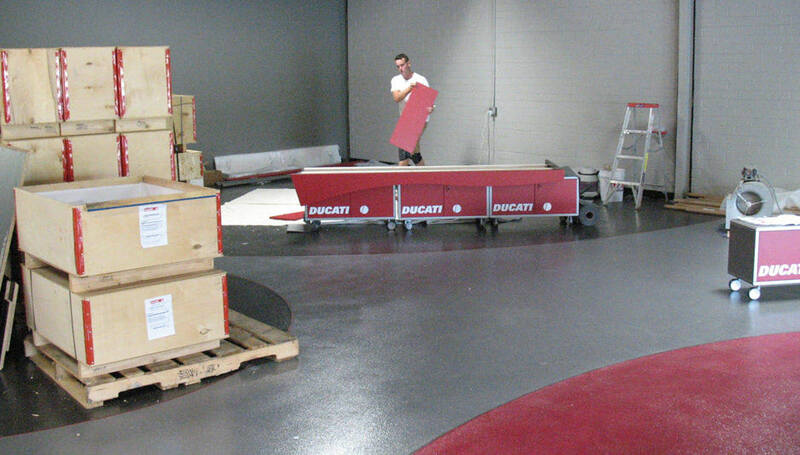 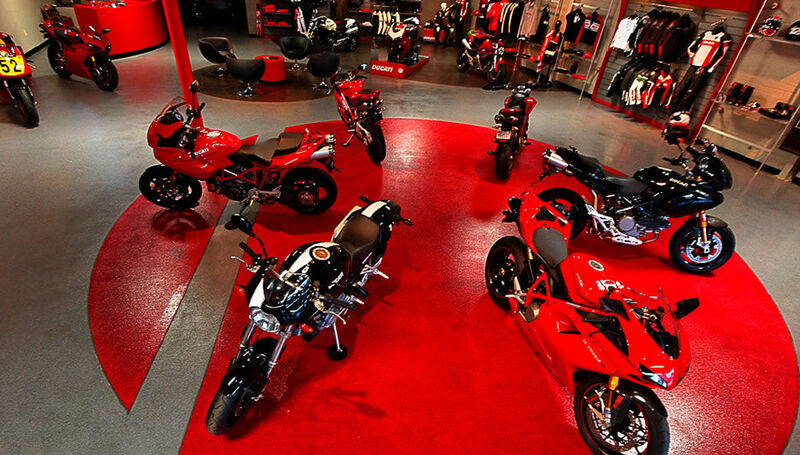 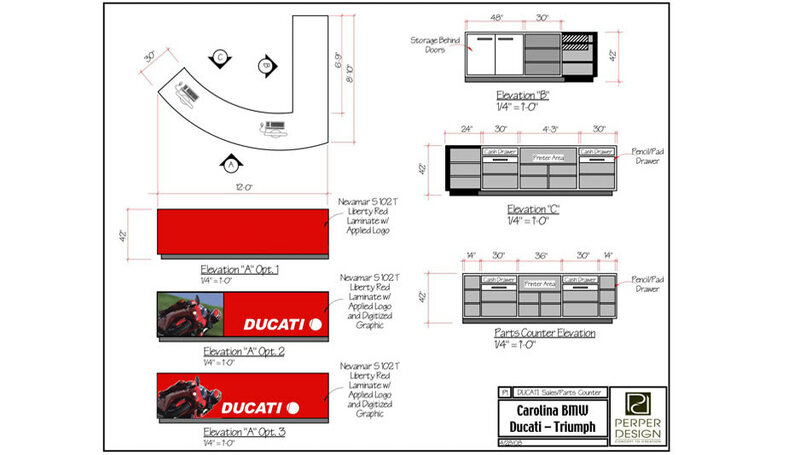 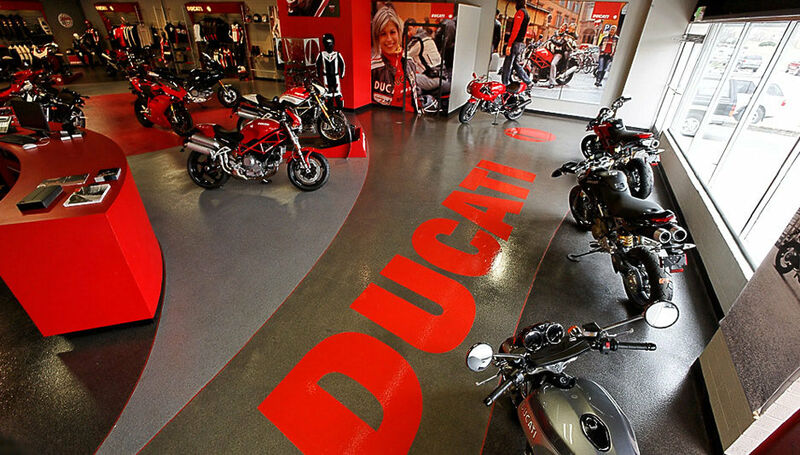 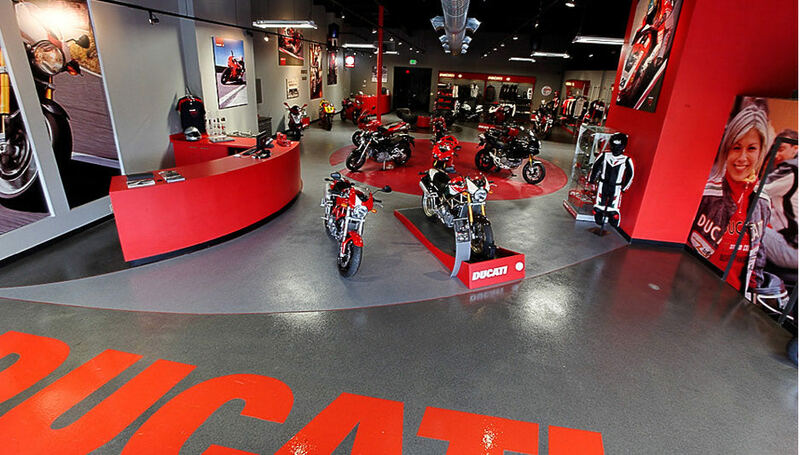 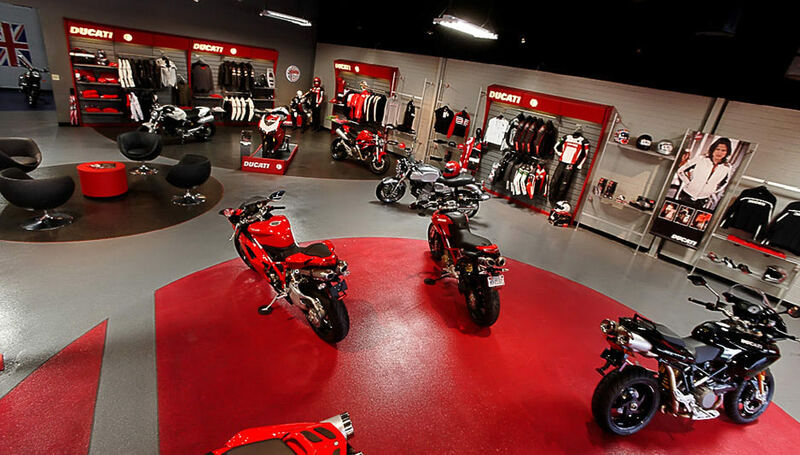 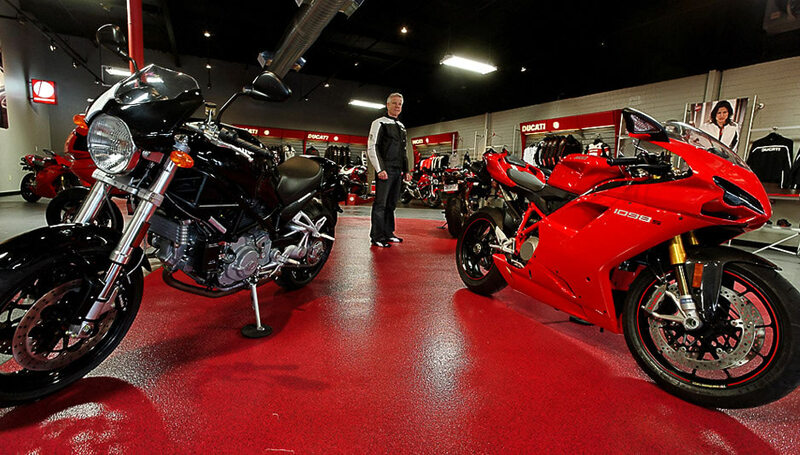 Carolina Euro Motorcycles and Ducati USA allowed us to step out of the box. 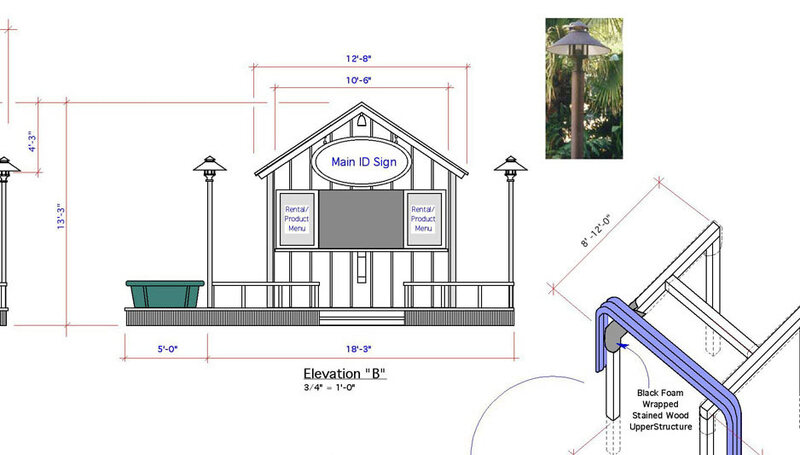 Installation snapshots of the Pavilion at Mystic Mountain. 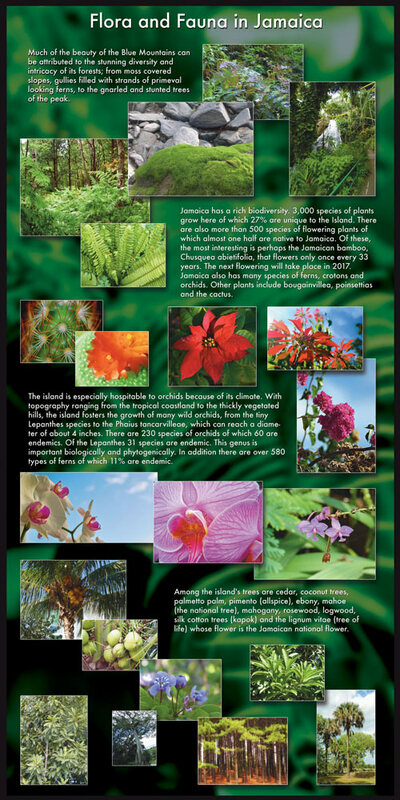 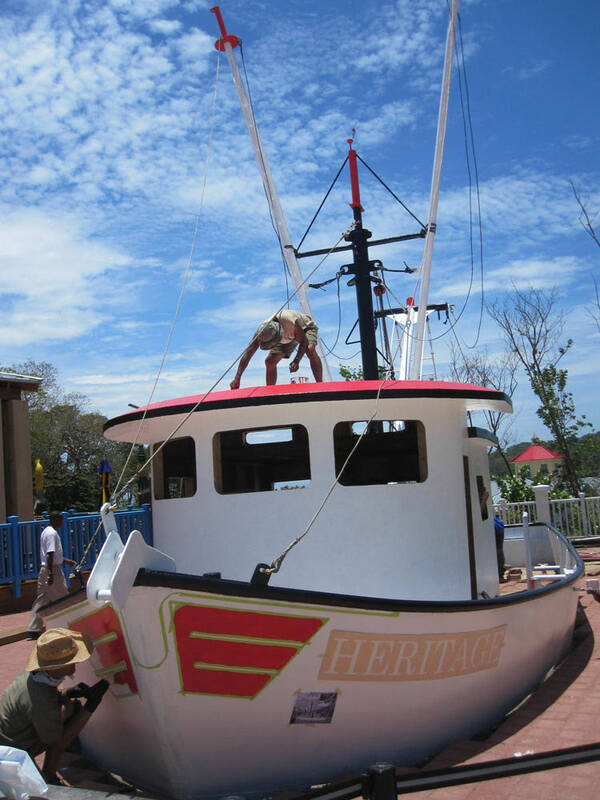 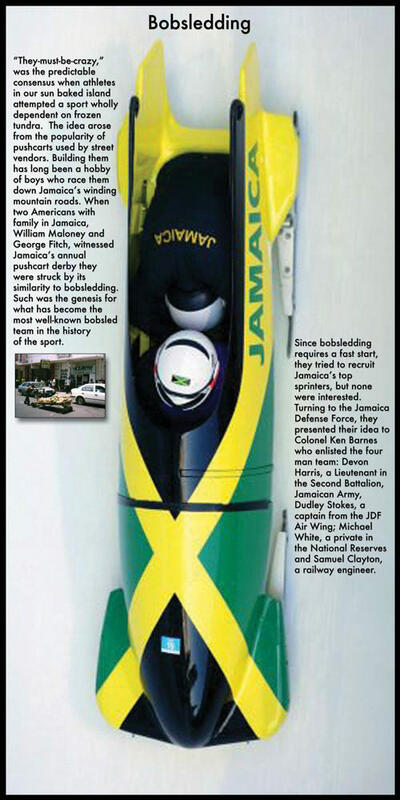 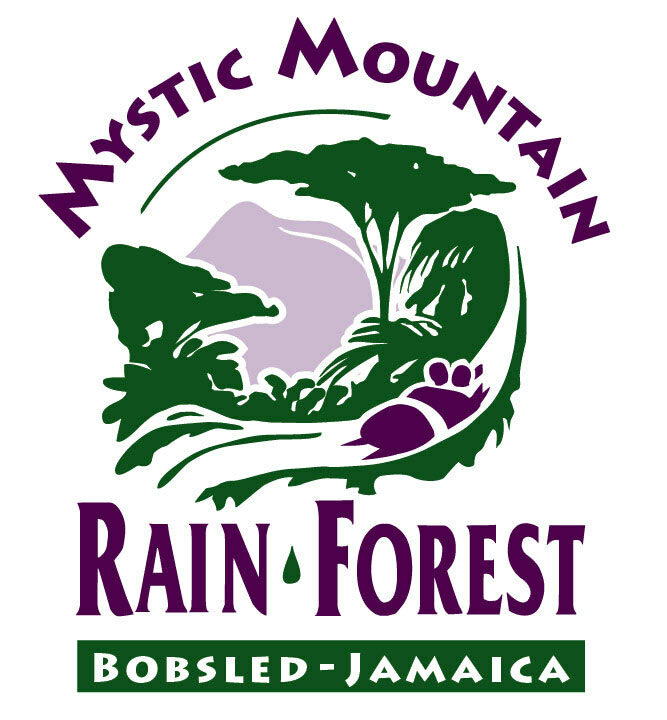 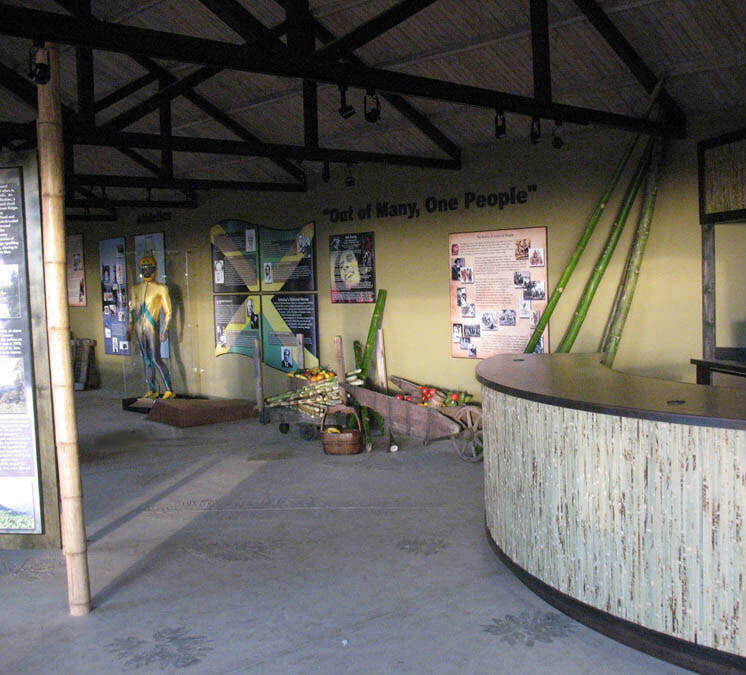 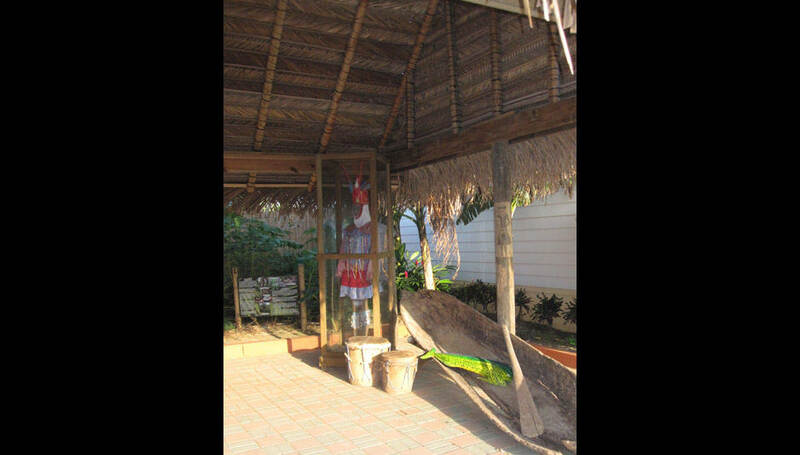 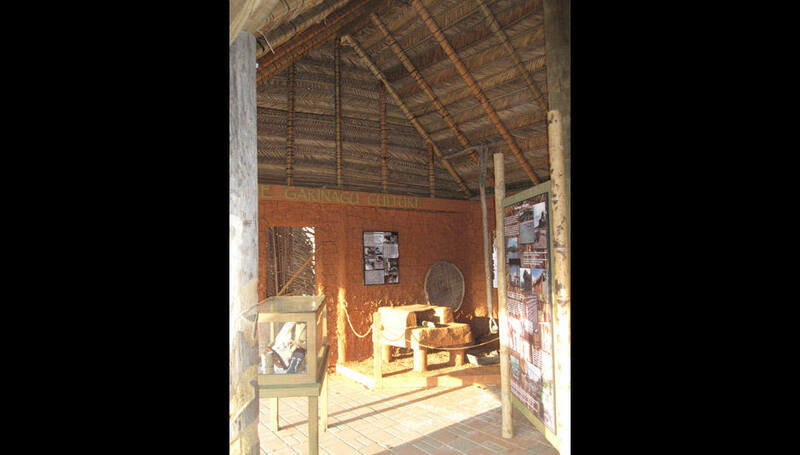 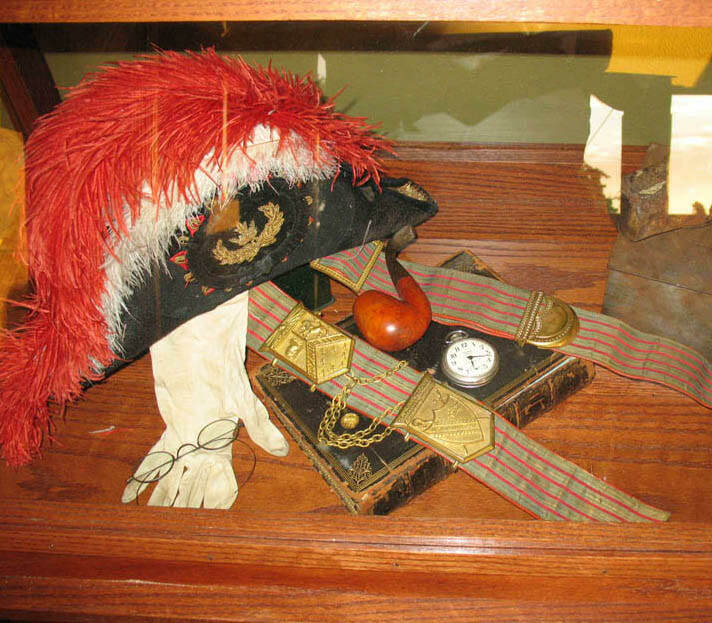 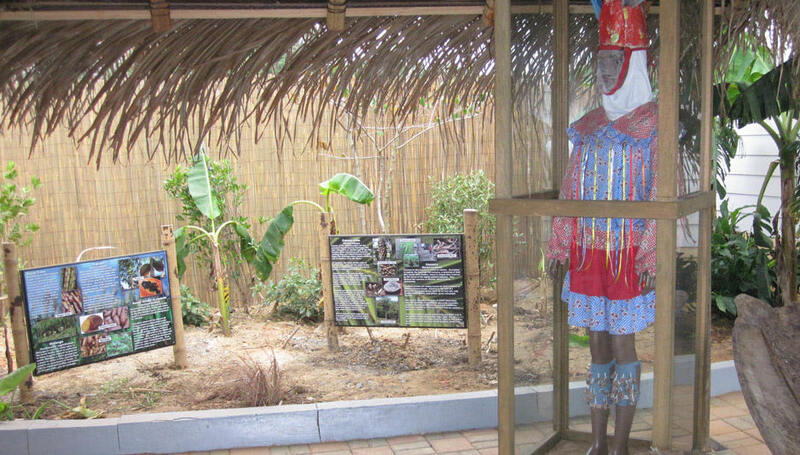 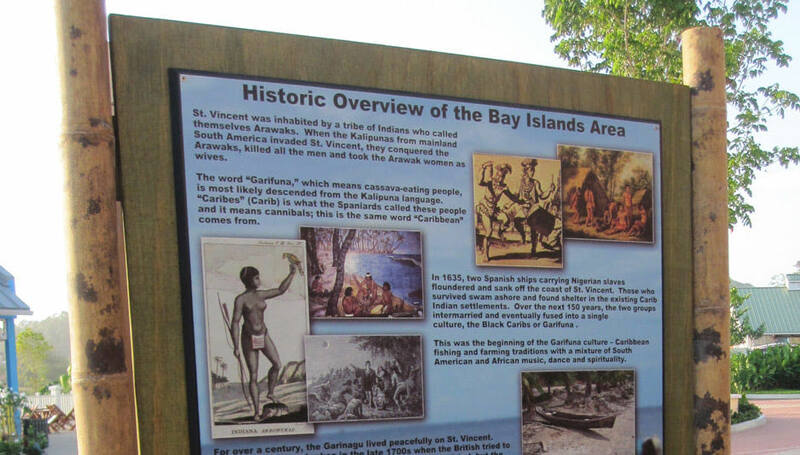 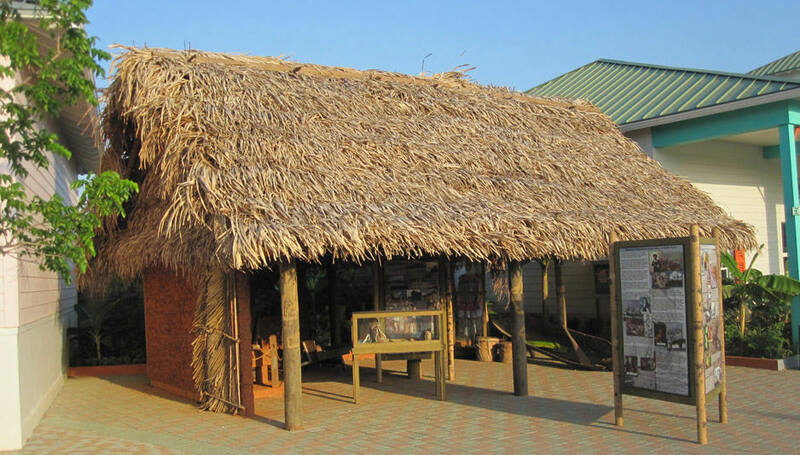 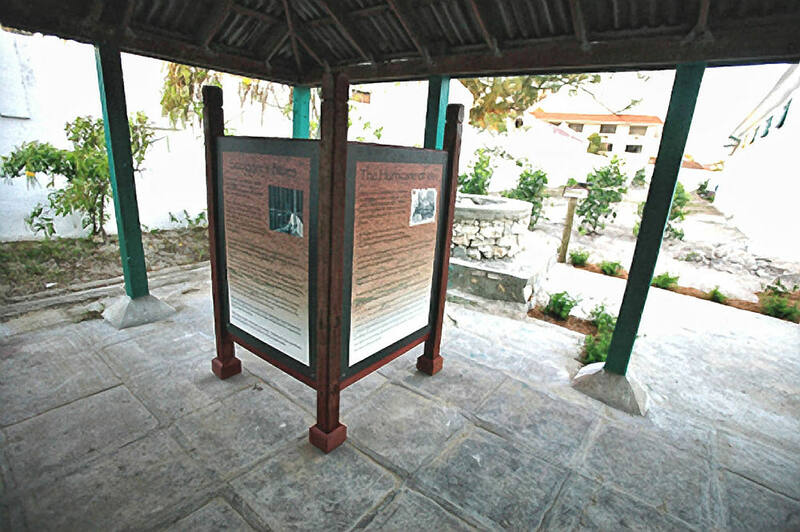 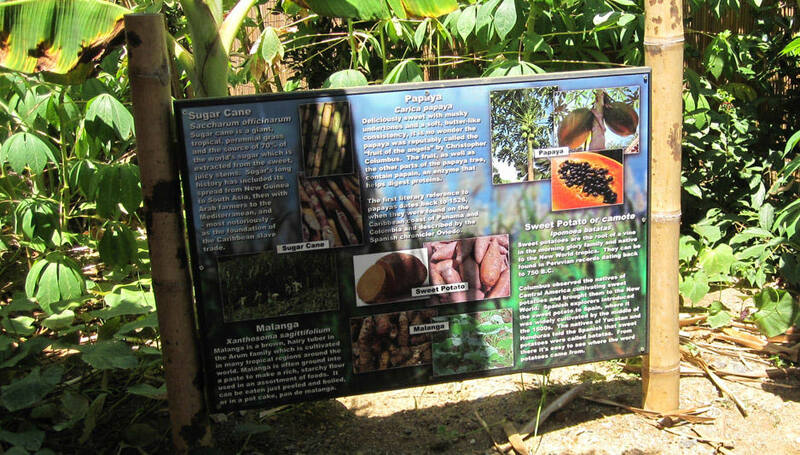 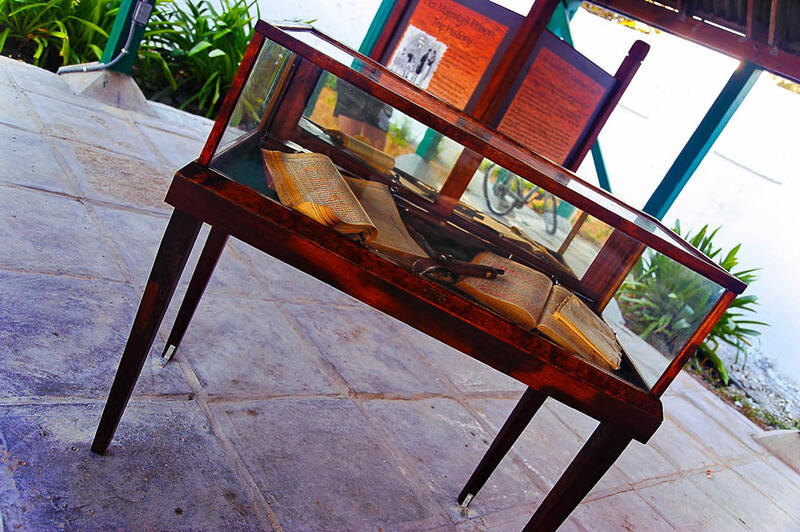 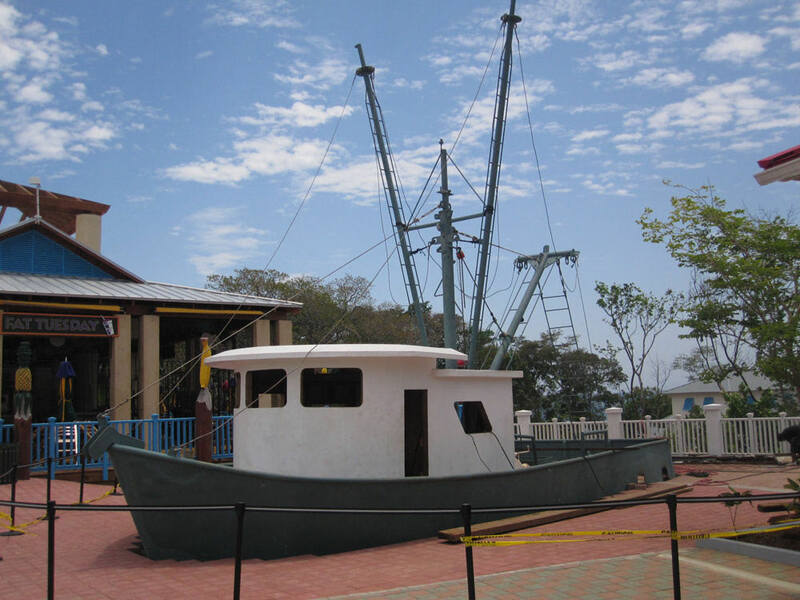 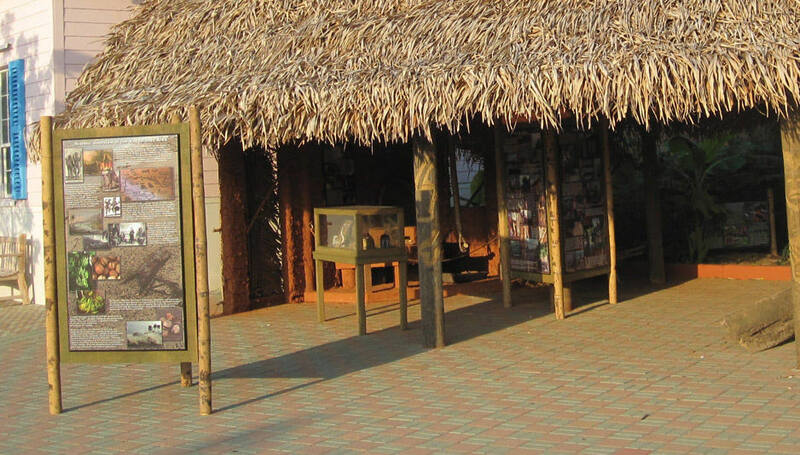 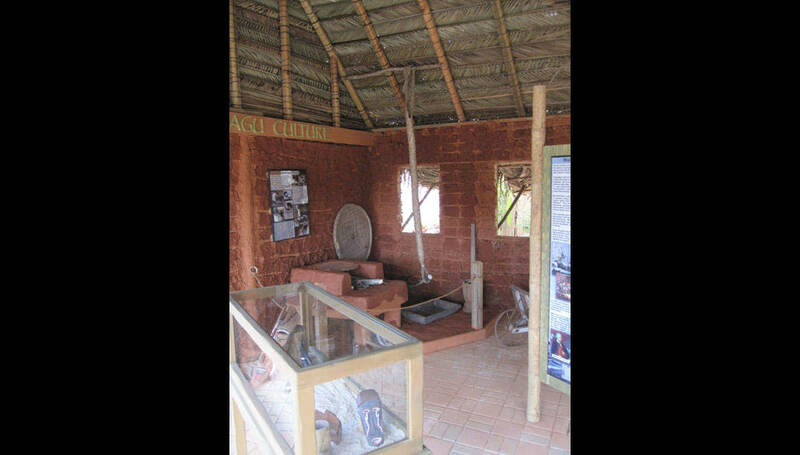 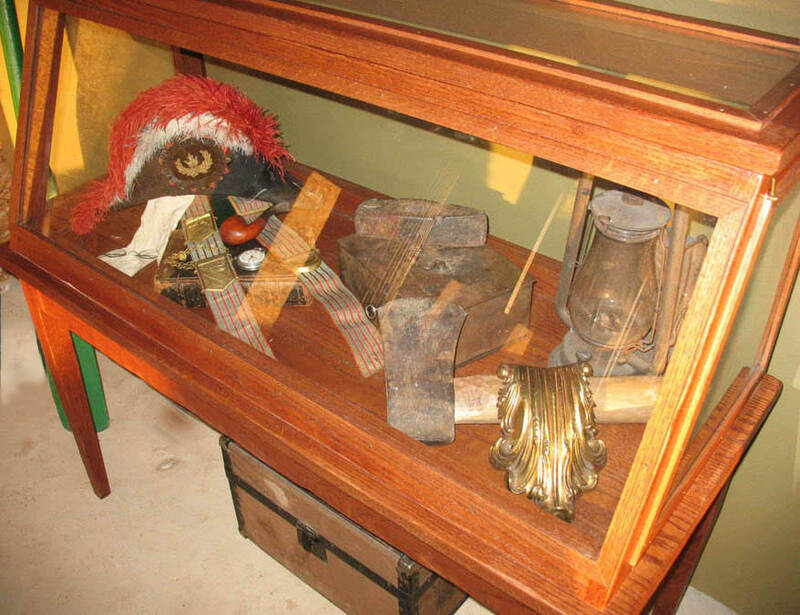 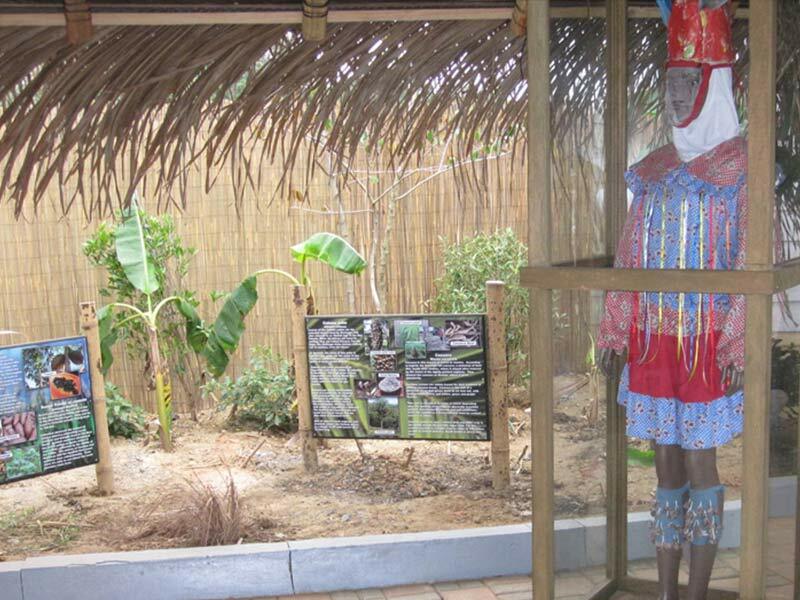 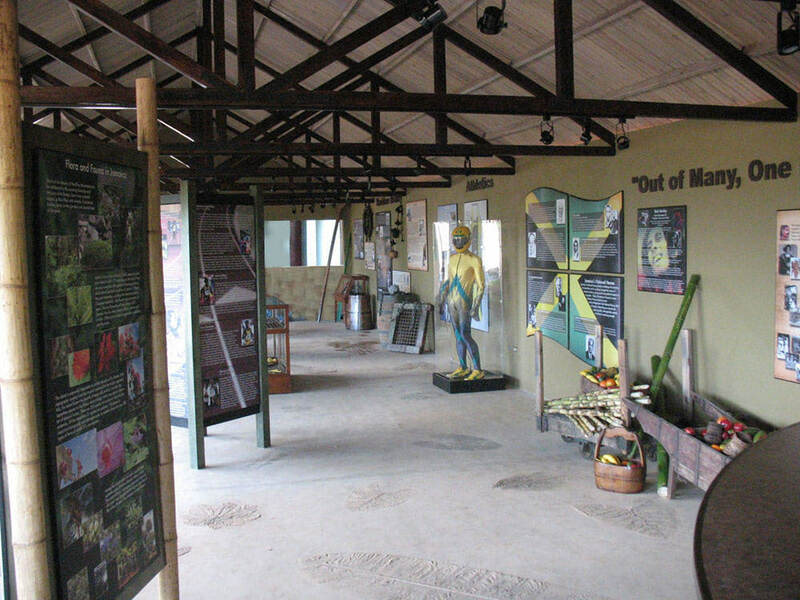 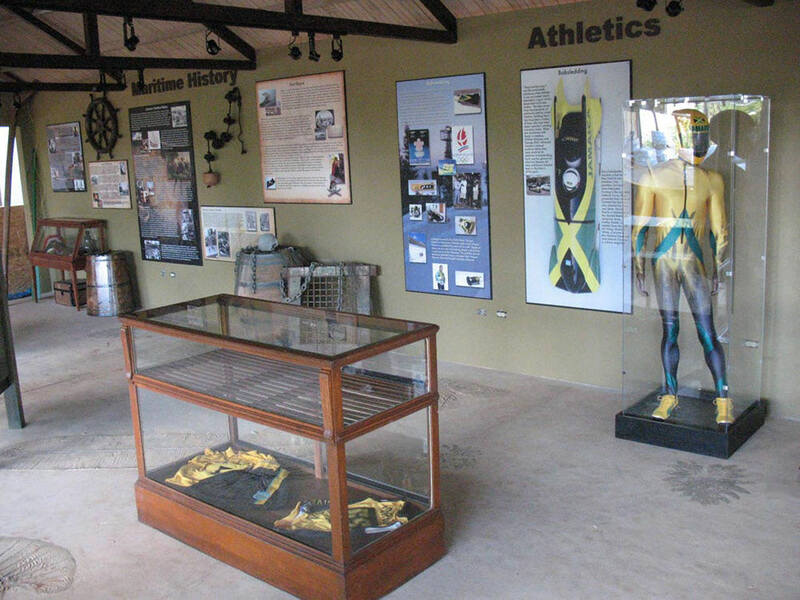 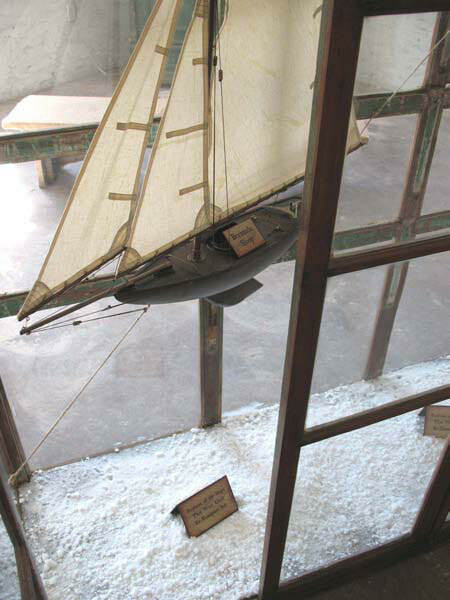 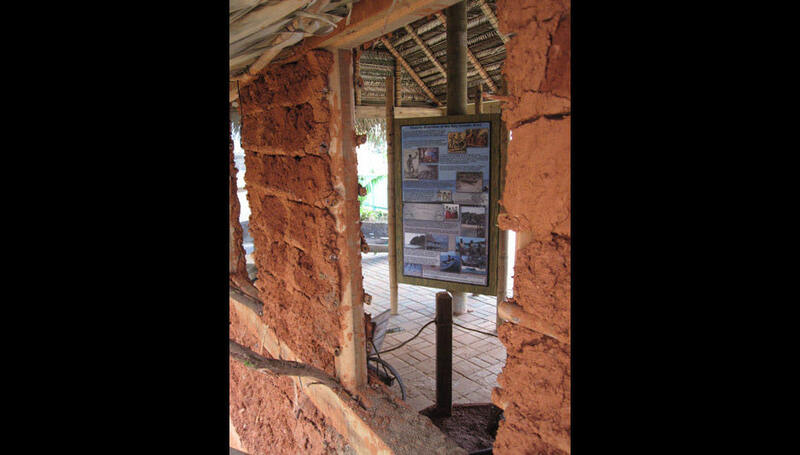 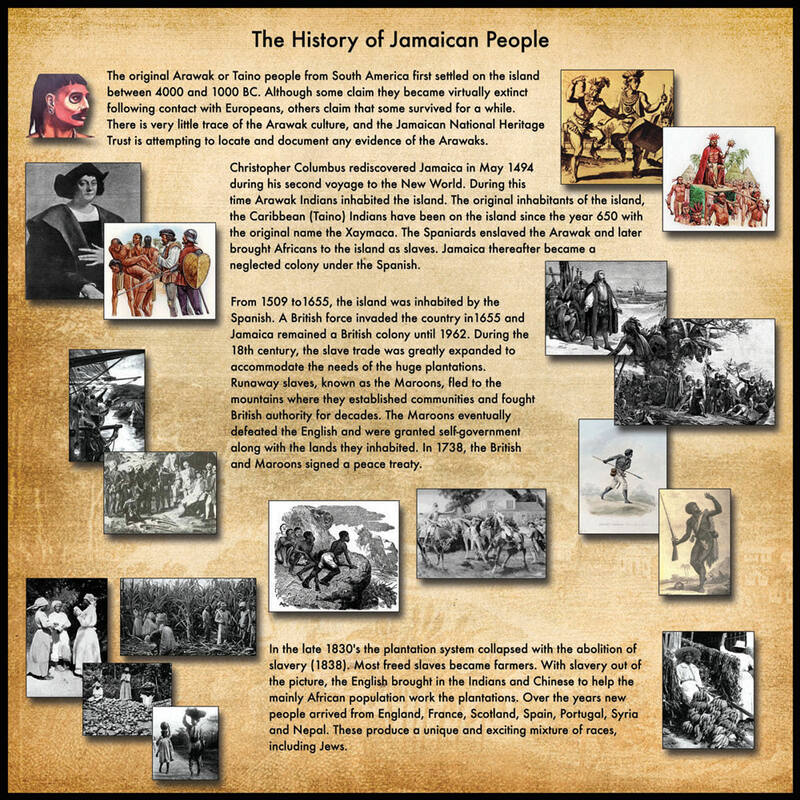 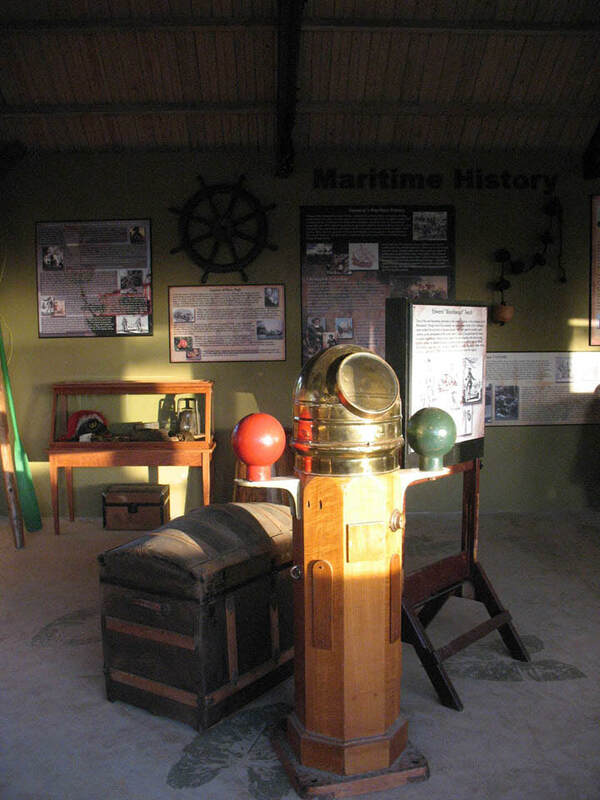 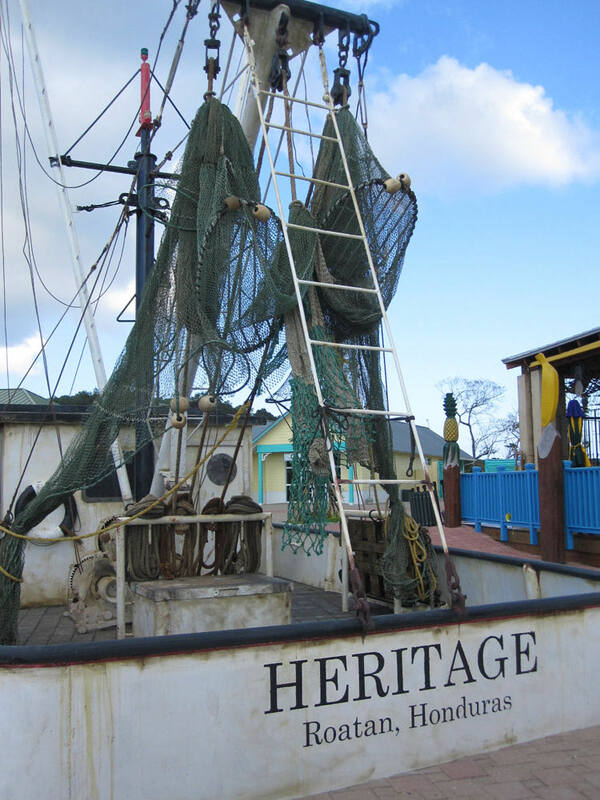 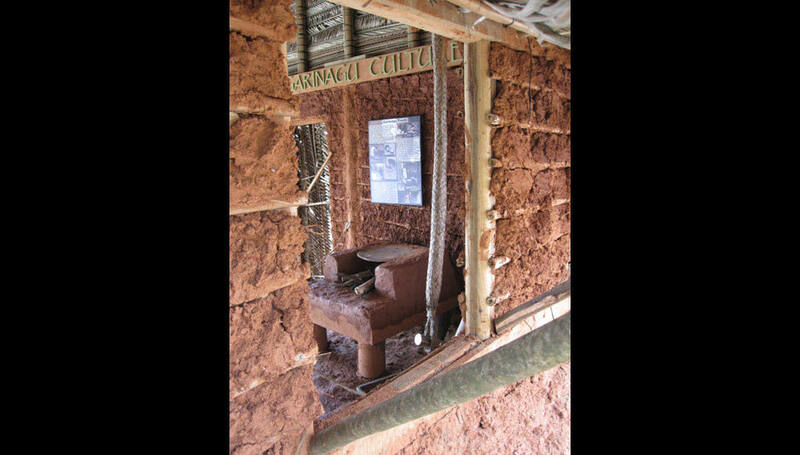 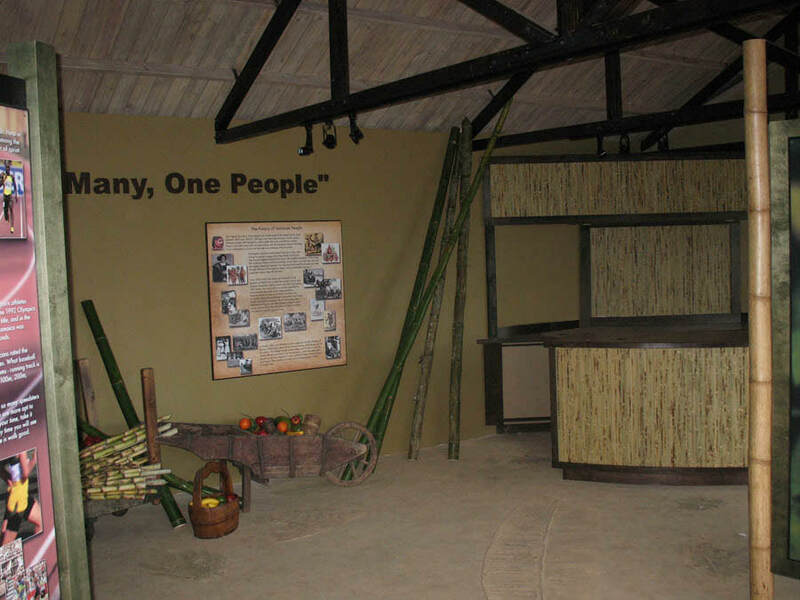 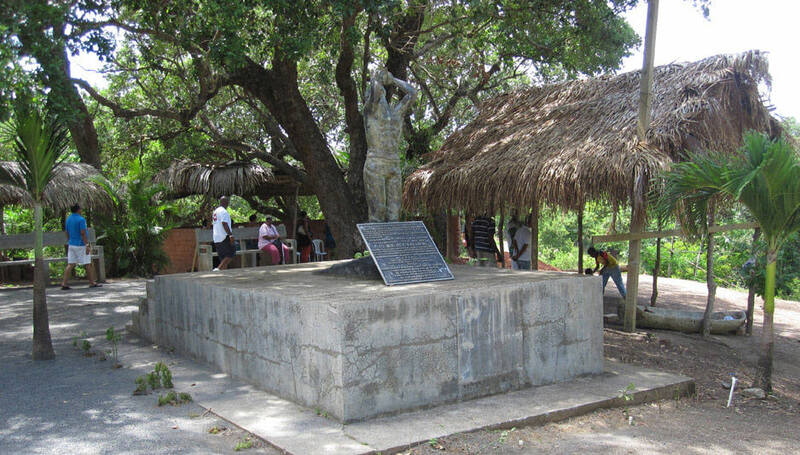 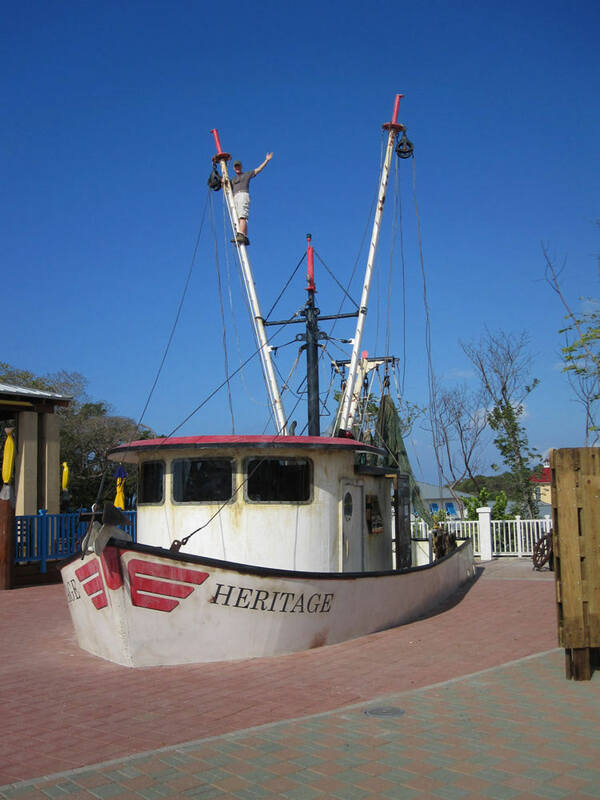 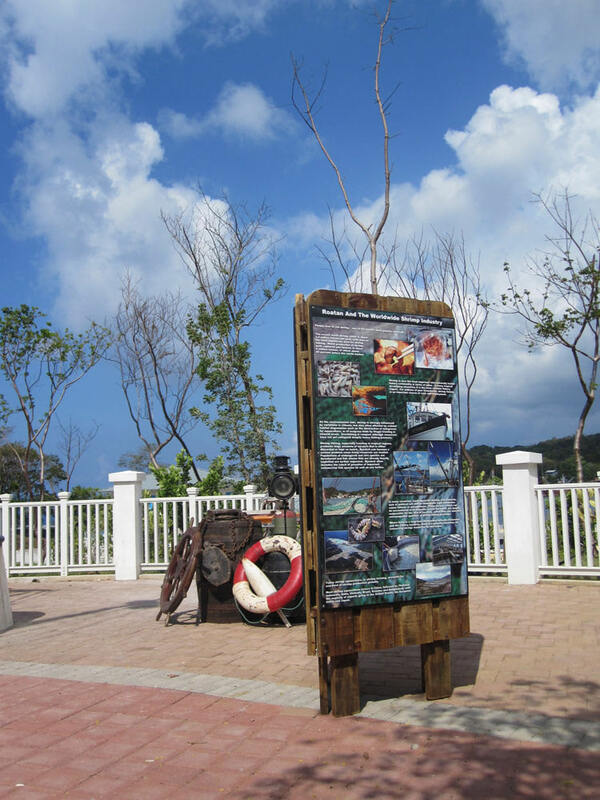 The space serves as an outdoor museum exhibit to educate the tour guests about four main areas of Jamaica: The people, the ecosystem, the athletics, and the maritime history. 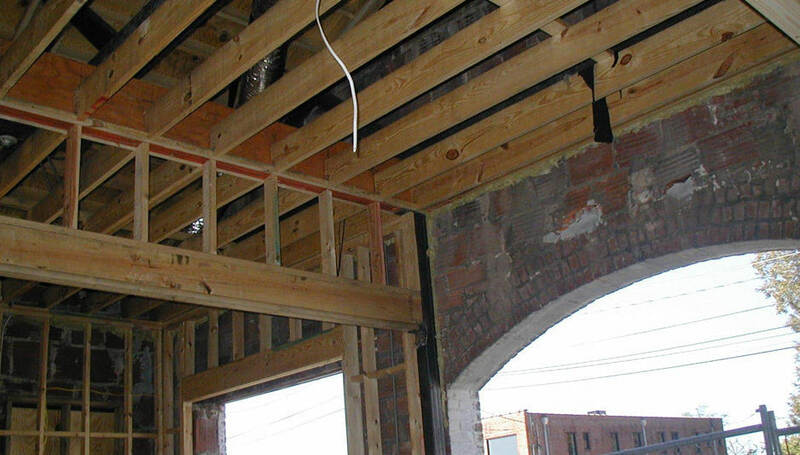 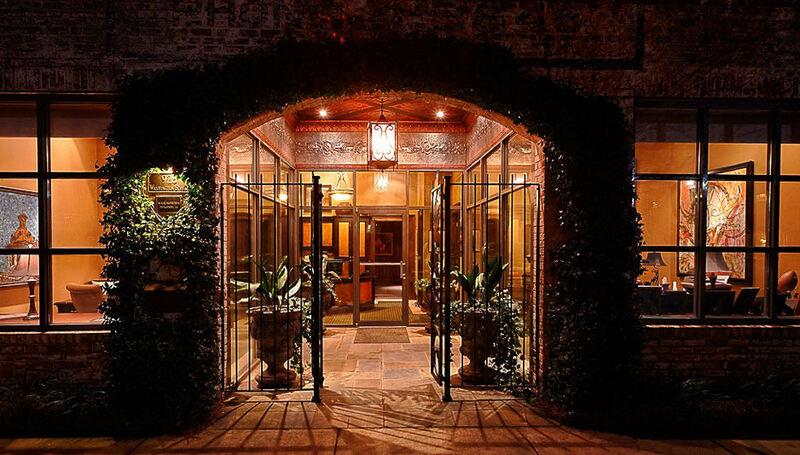 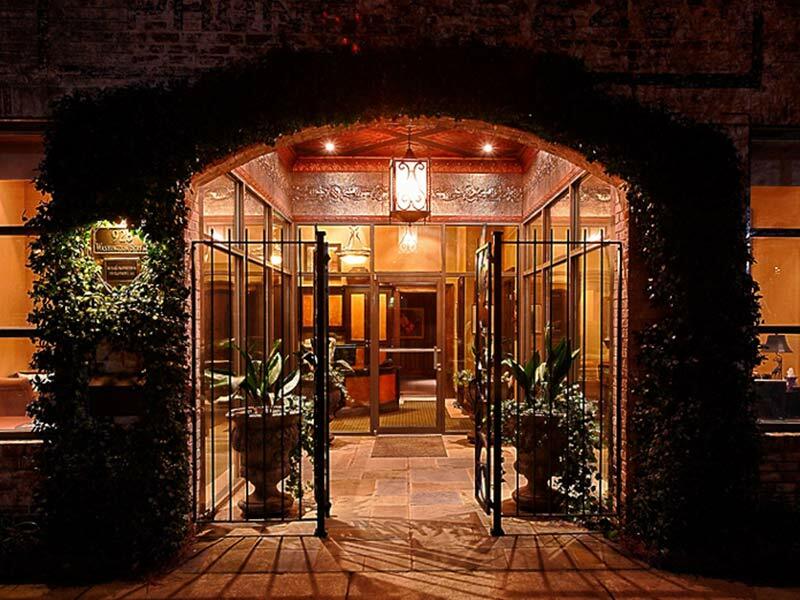 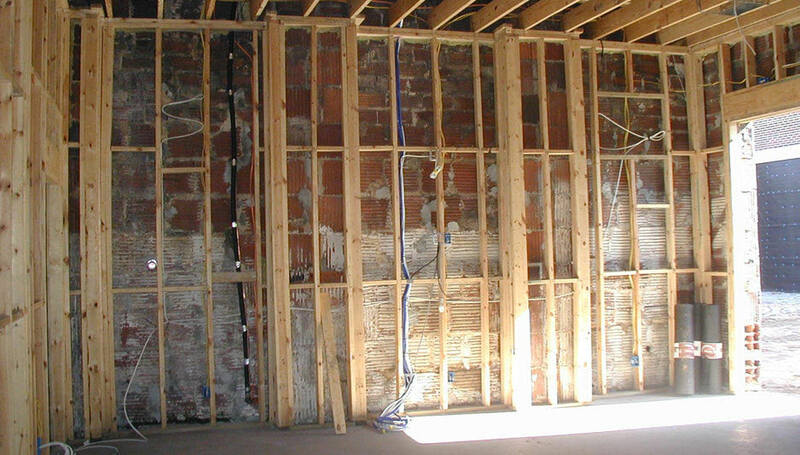 The renovation of a unique historic building, formerly a filling station, in downtown Columbia, SC. 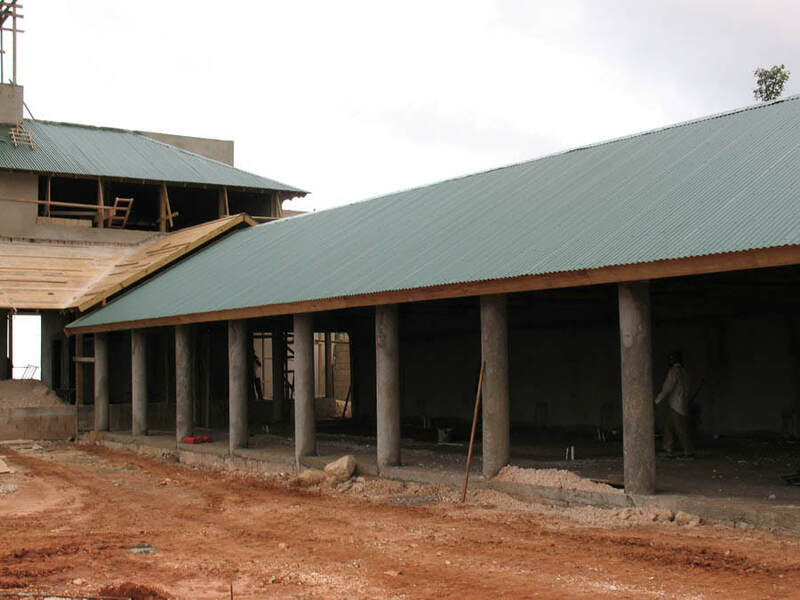 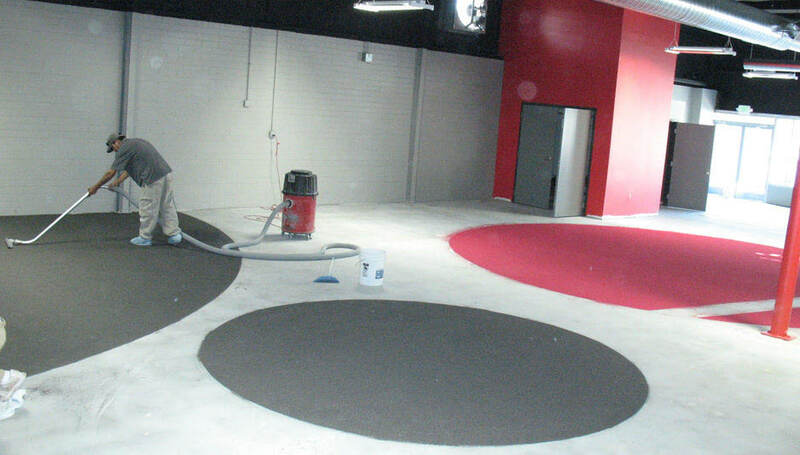 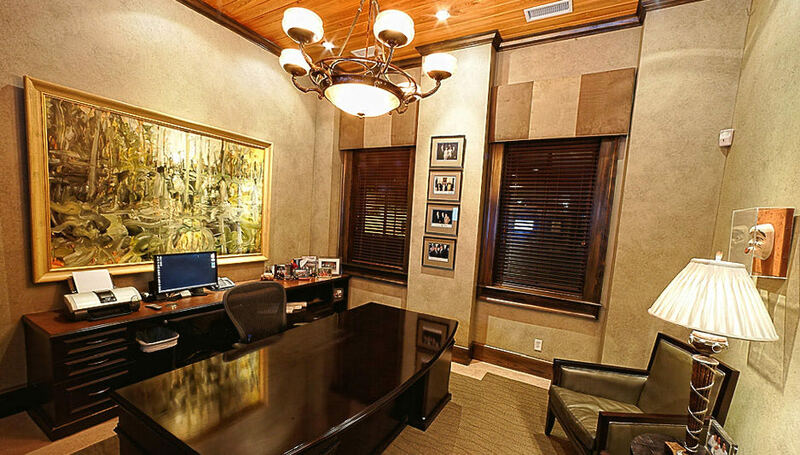 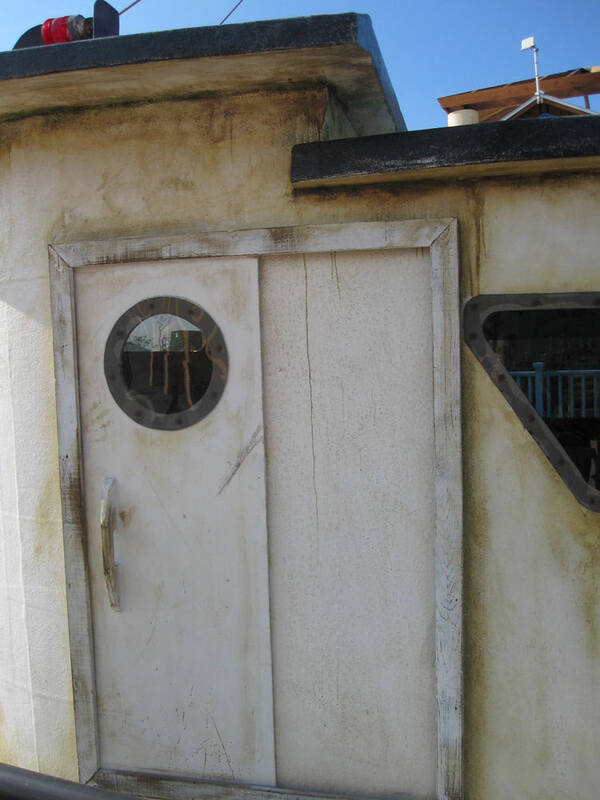 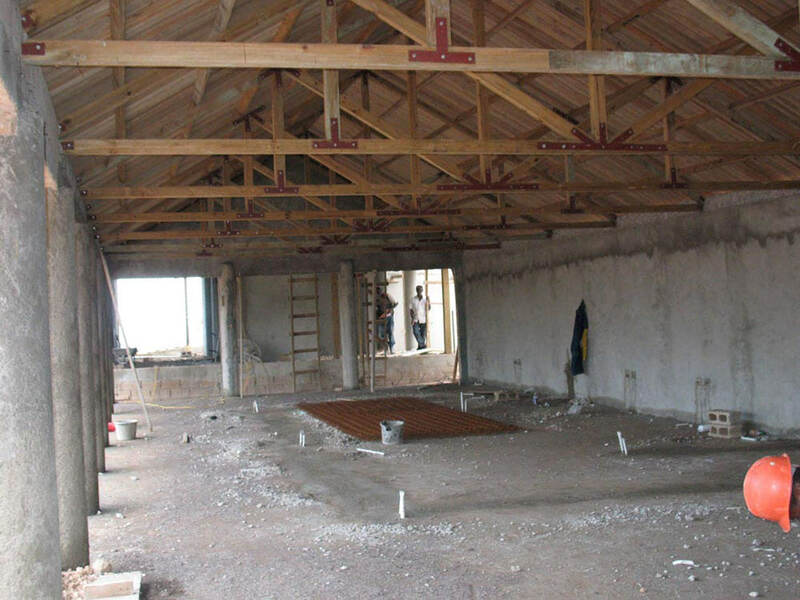 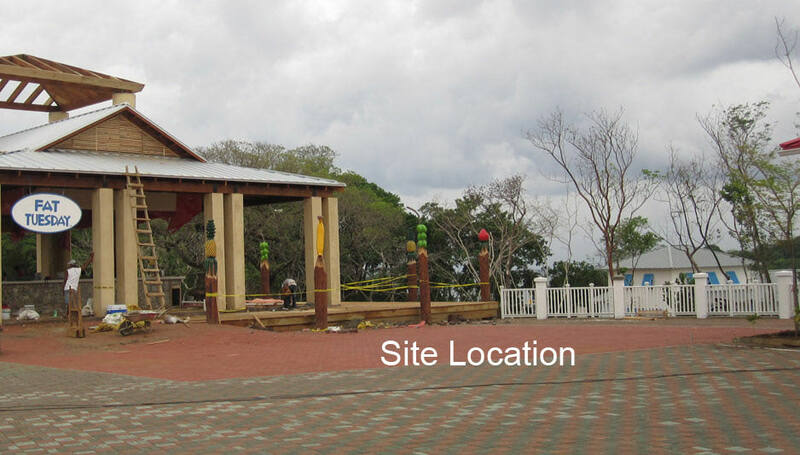 All details in this building were custom tailored to meet the requirements of this special project for a prominent entrepeneur and political figure. 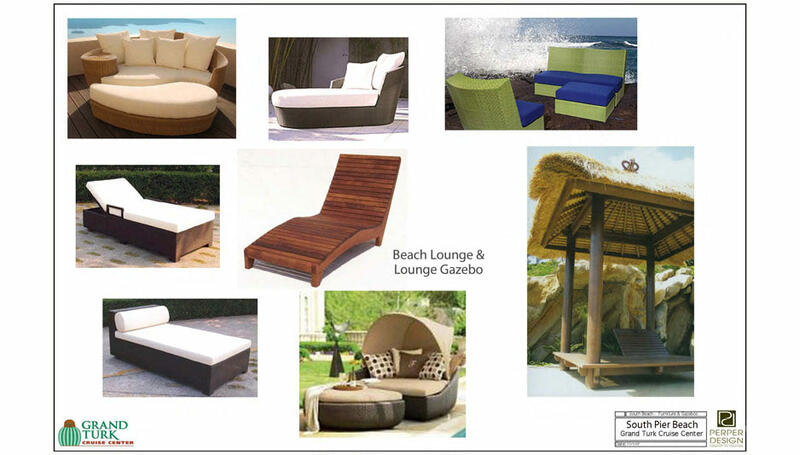 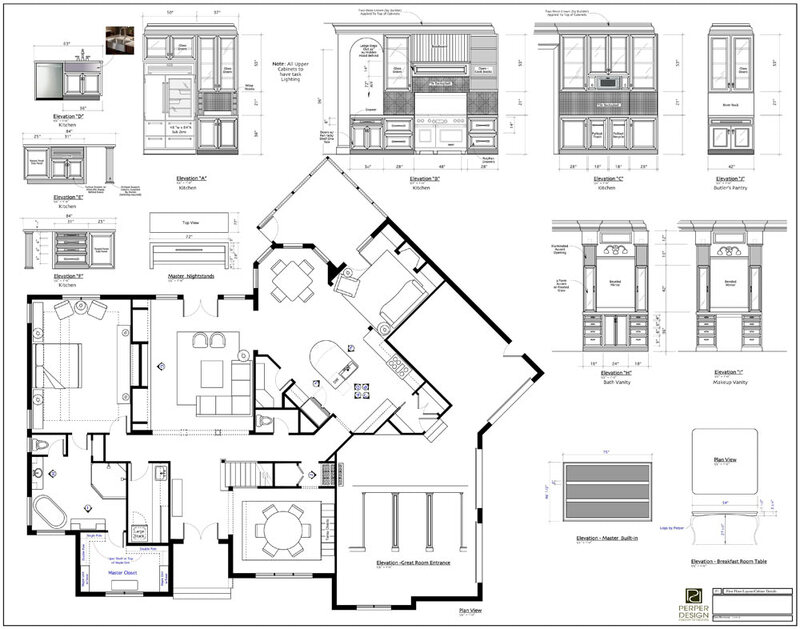 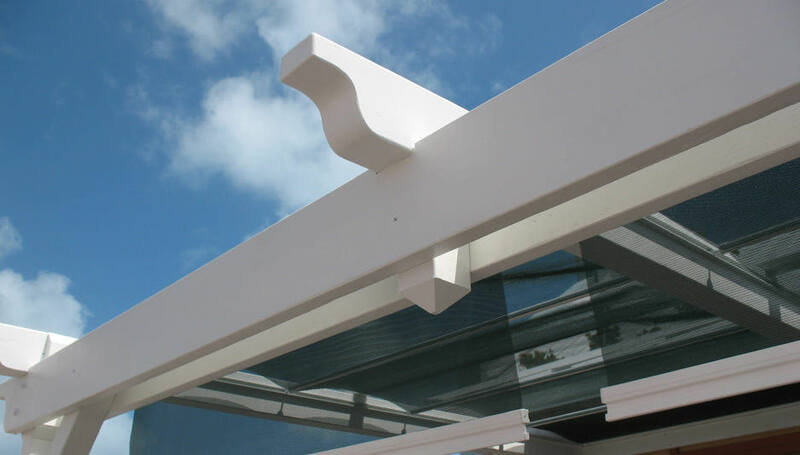 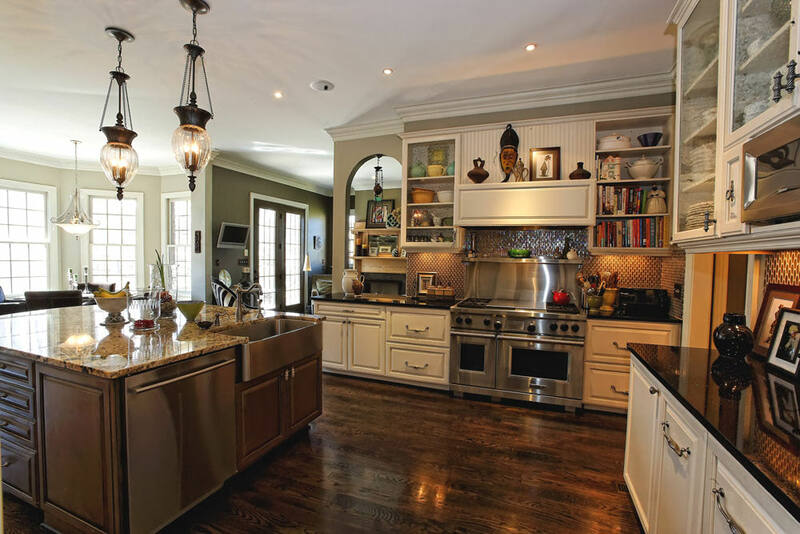 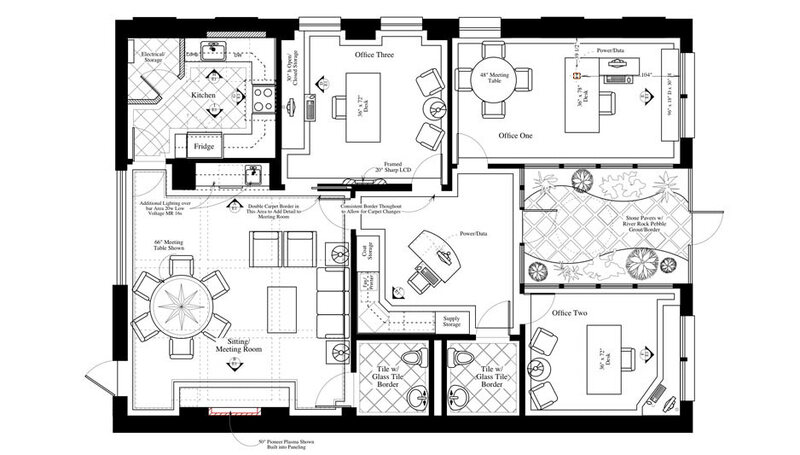 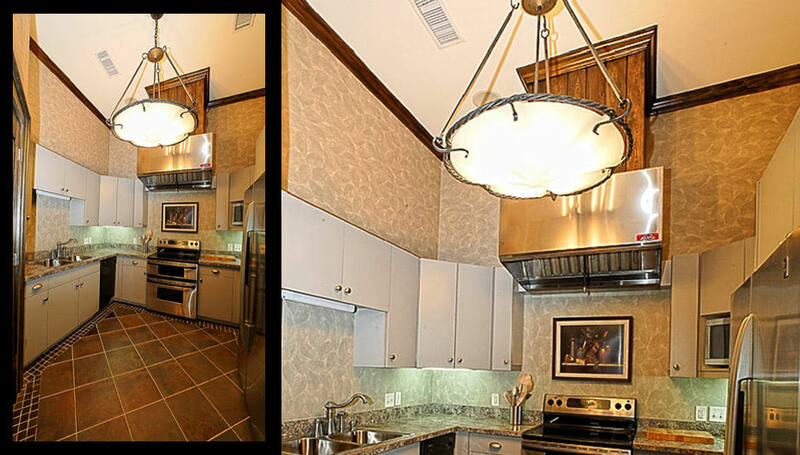 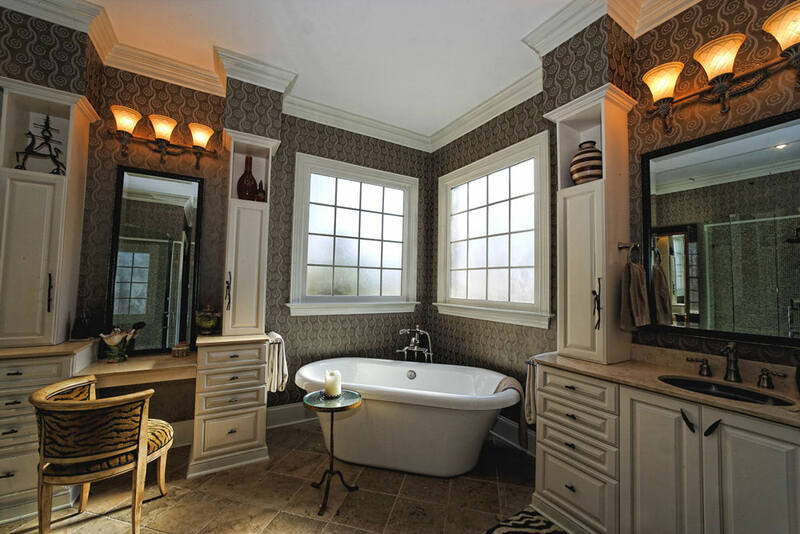 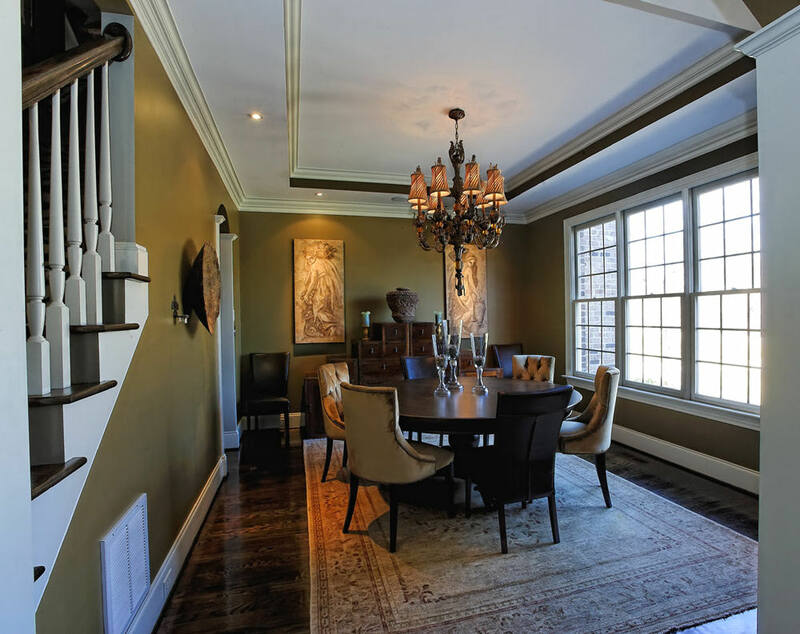 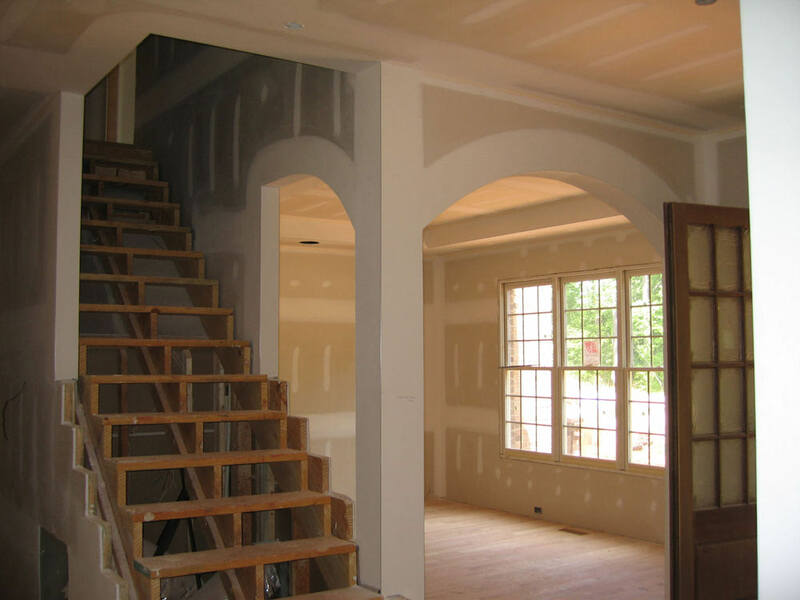 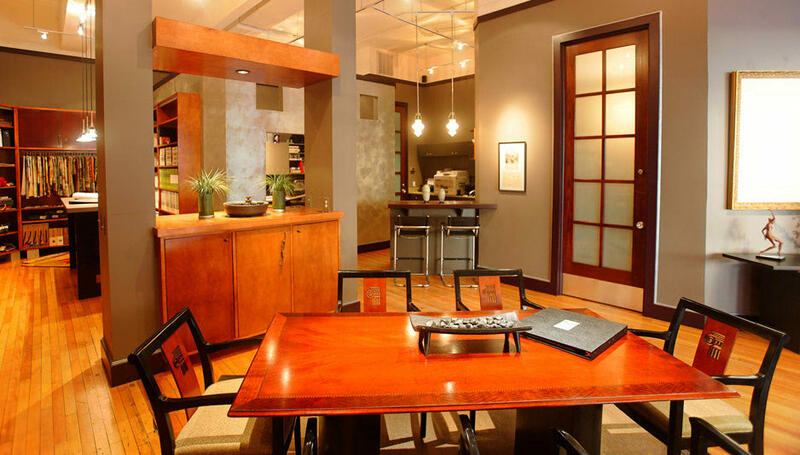 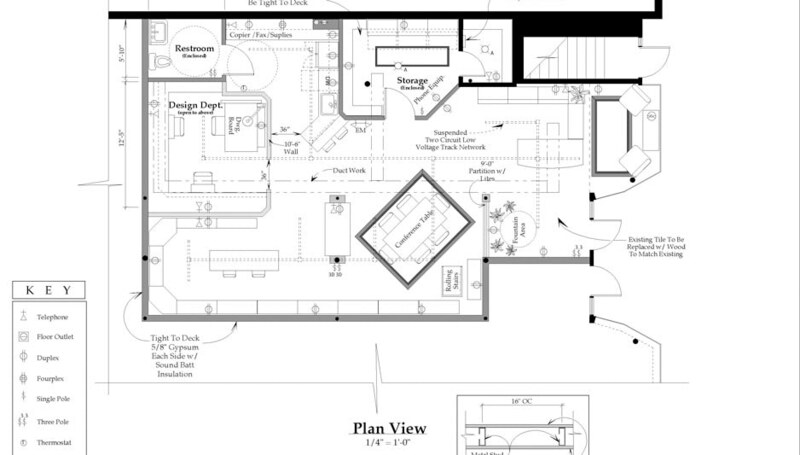 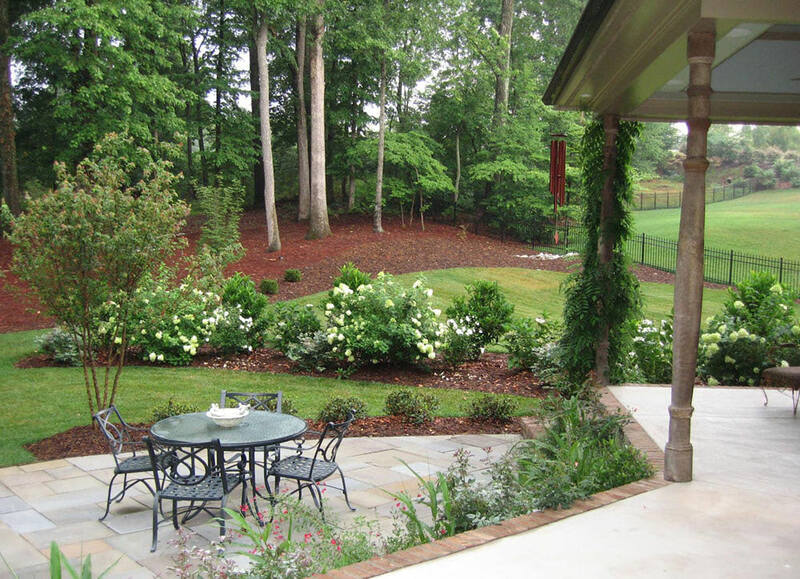 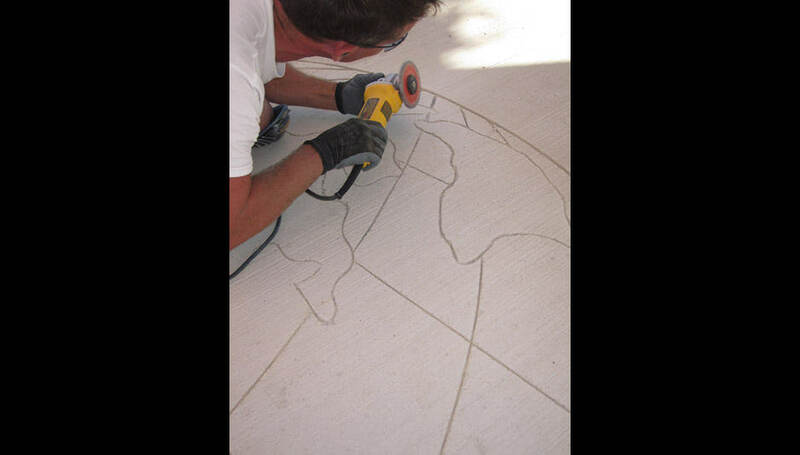 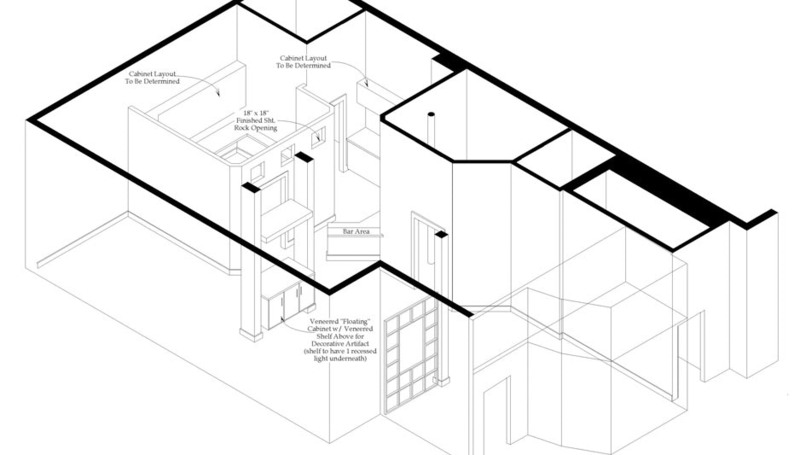 Residential design solutions are very personal and are tailored to reflect the lifestyle of each individual client. 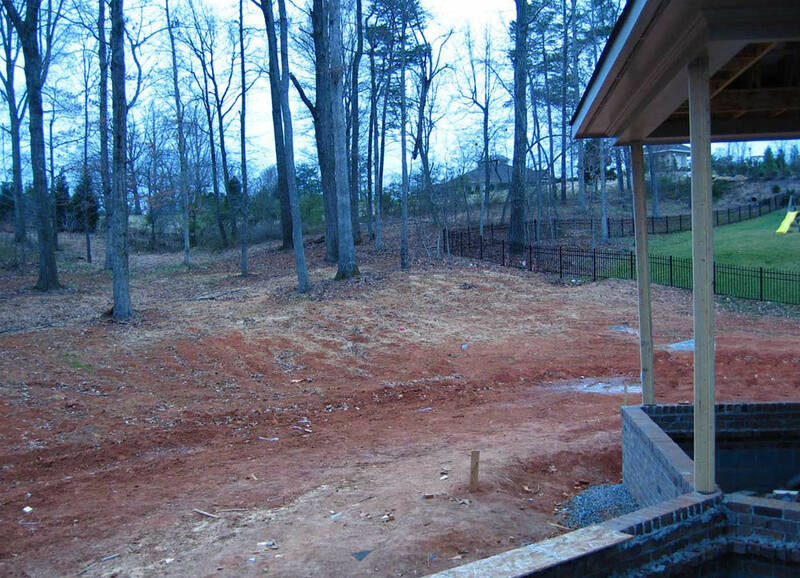 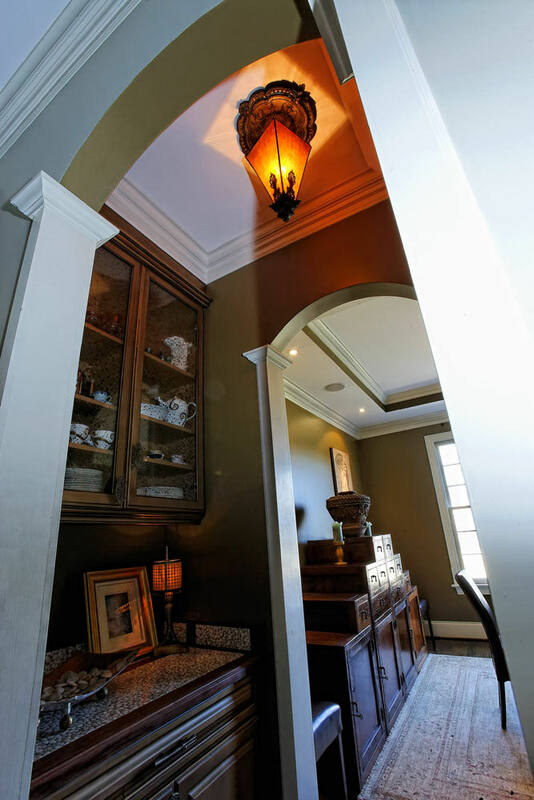 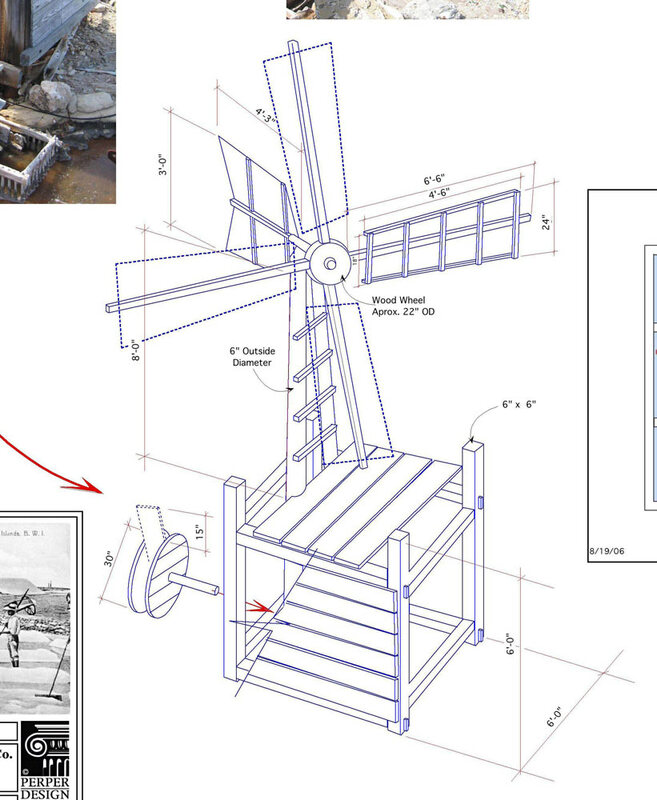 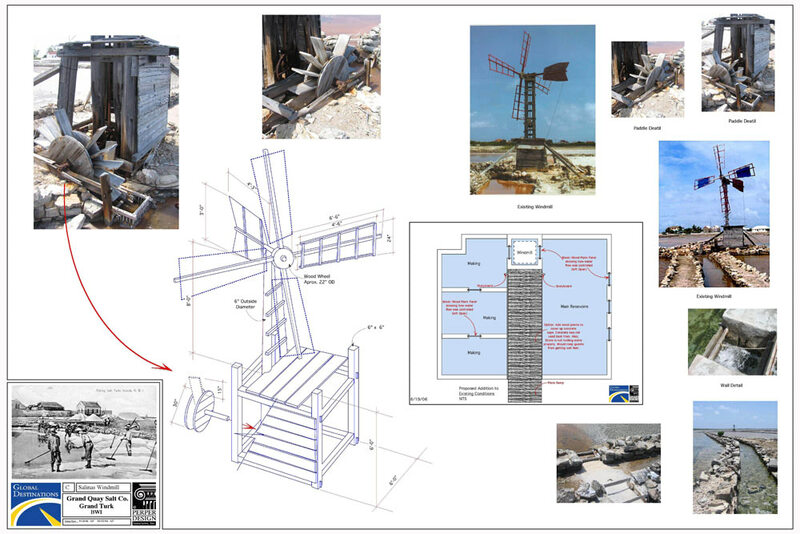 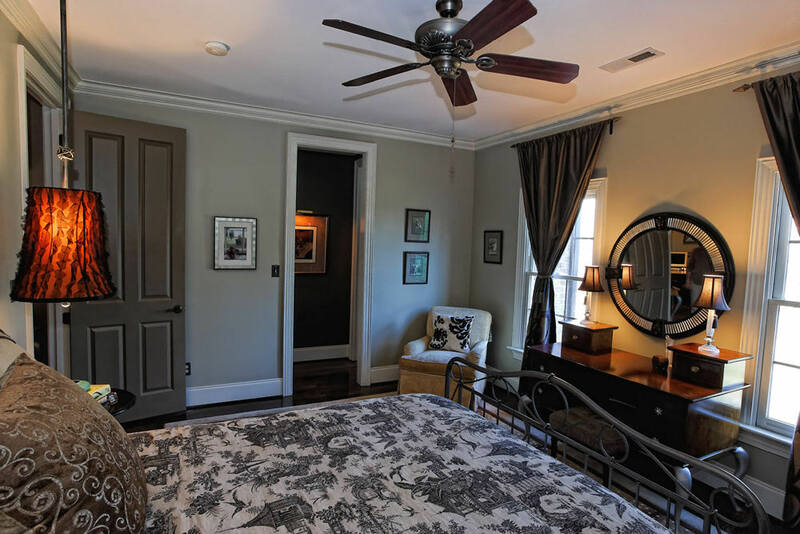 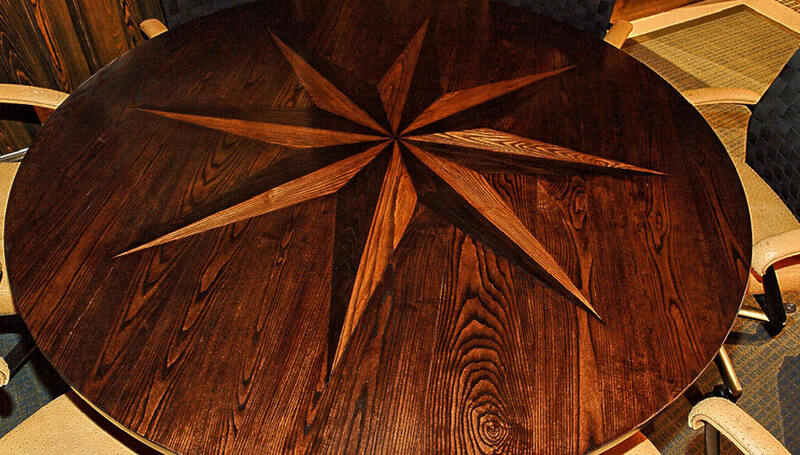 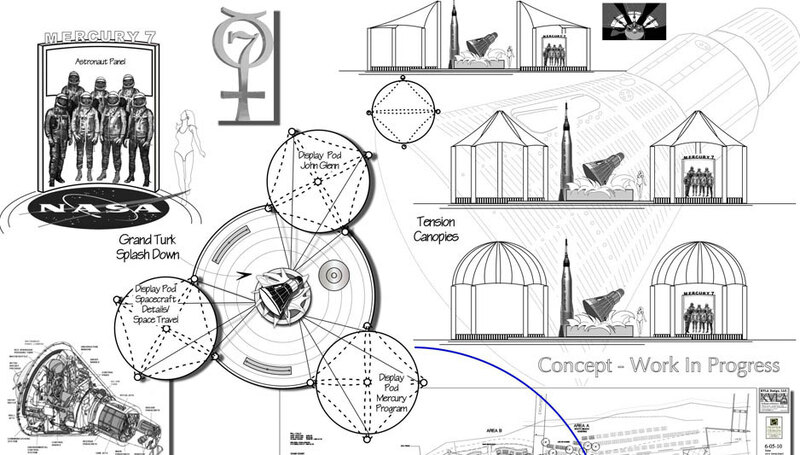 No two projects are ever alike and range from classic to eclectic. 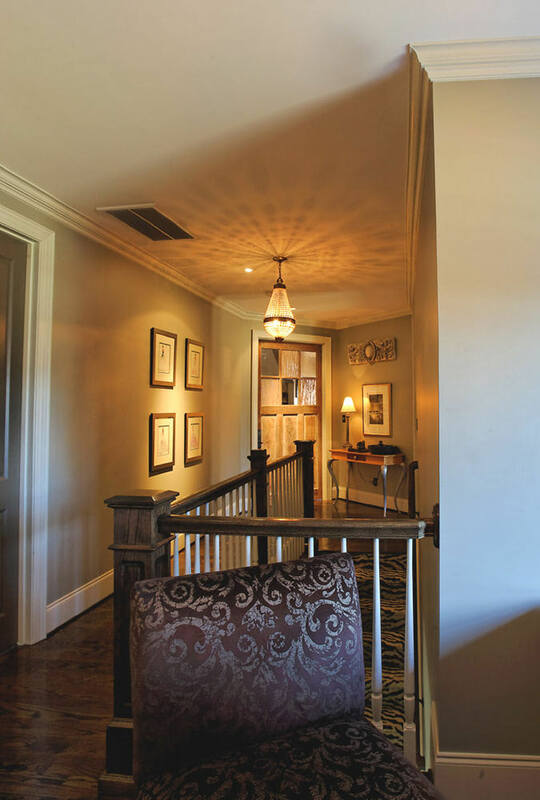 The solutions for the residents in this project showcase their true eclectic nature, including 450-year-old artifacts and traditional elements with a contemporary twist. 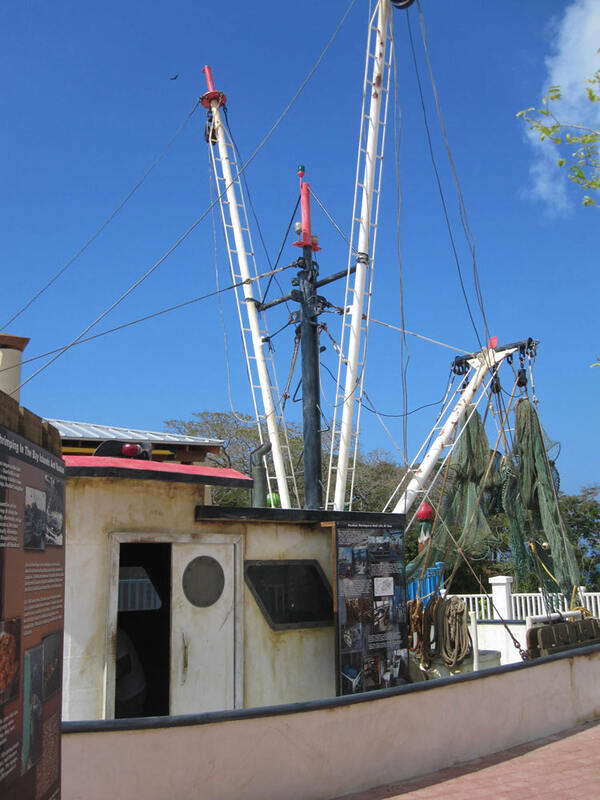 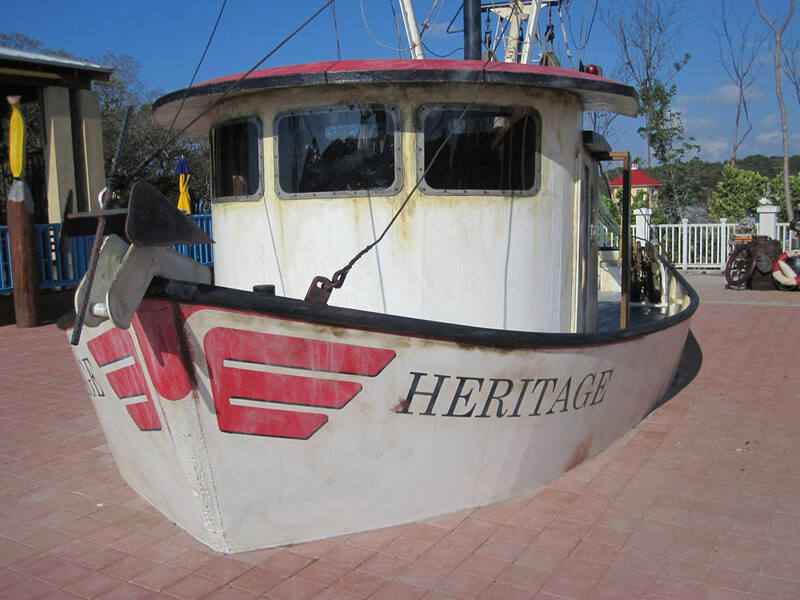 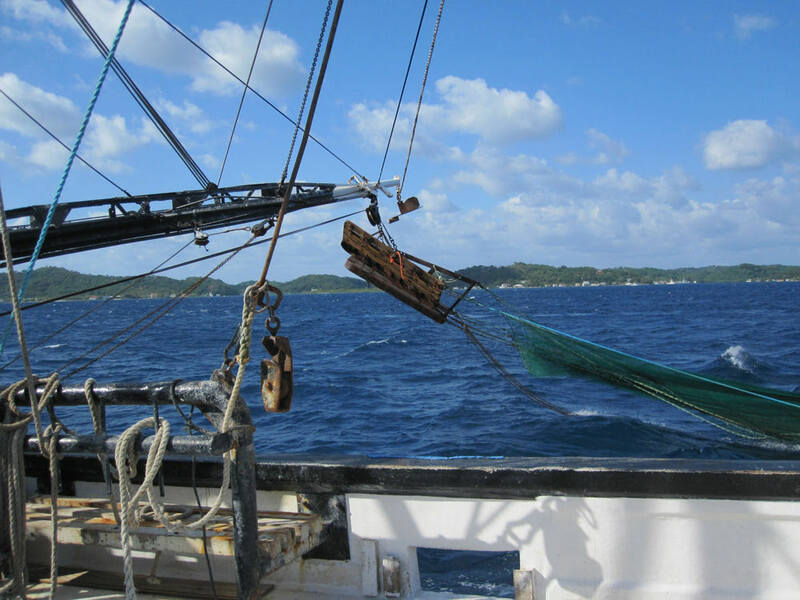 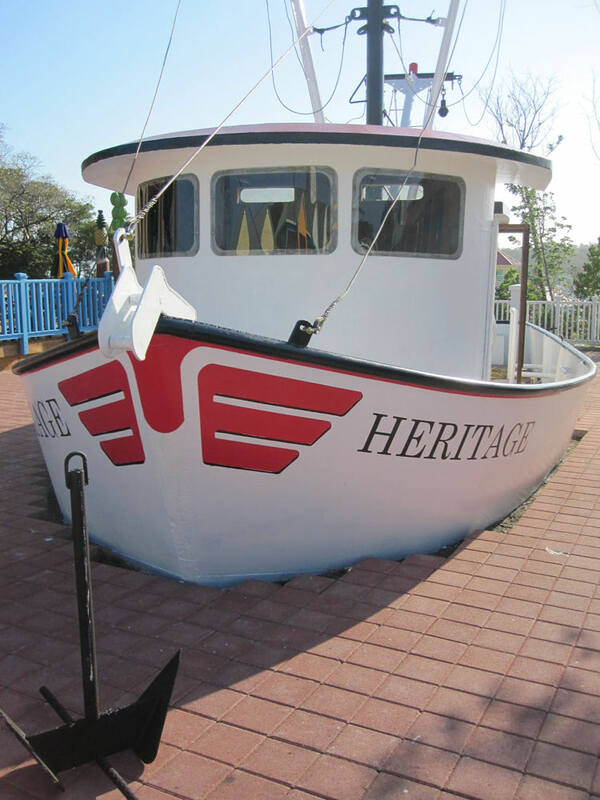 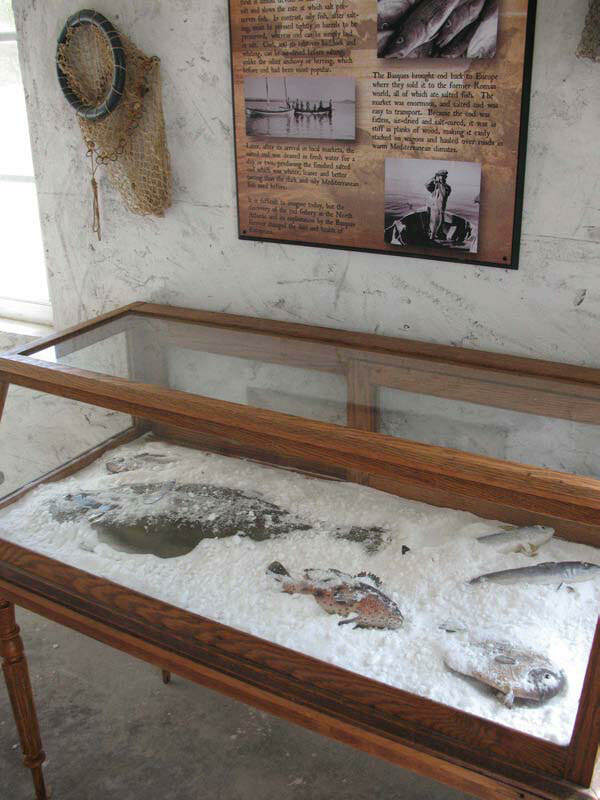 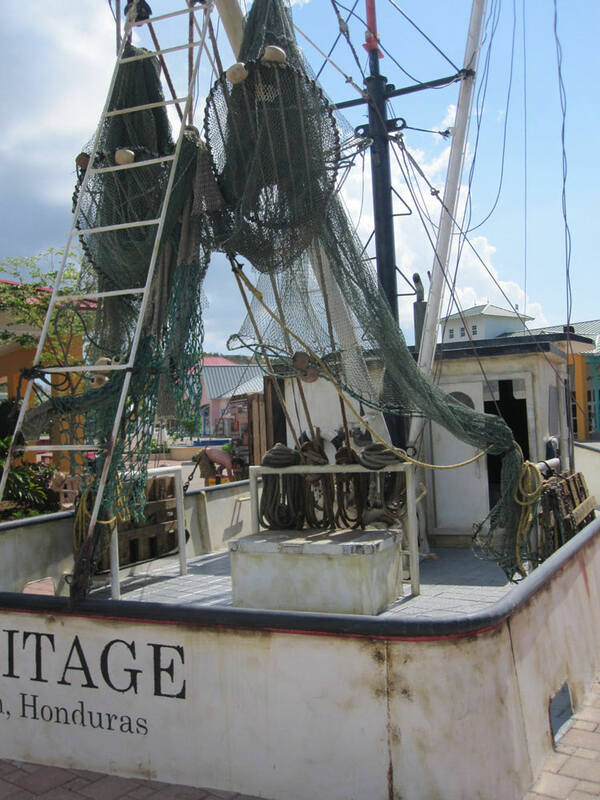 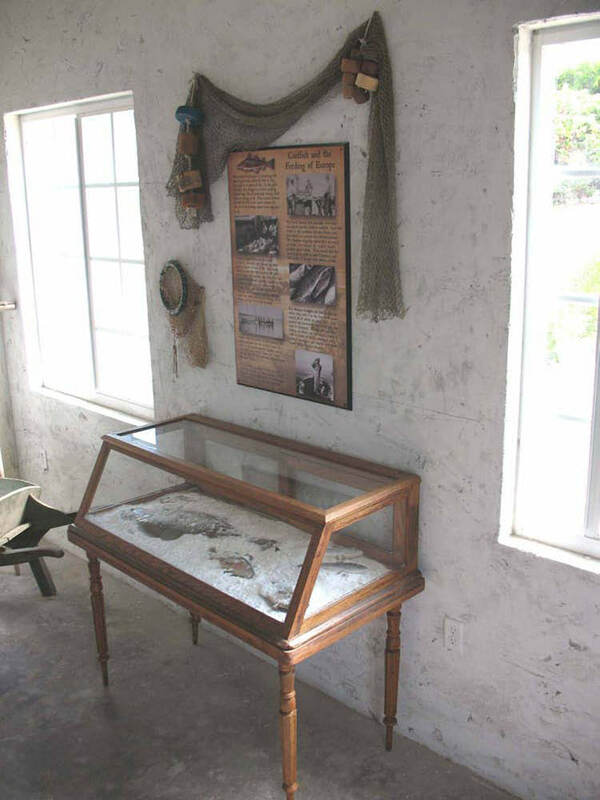 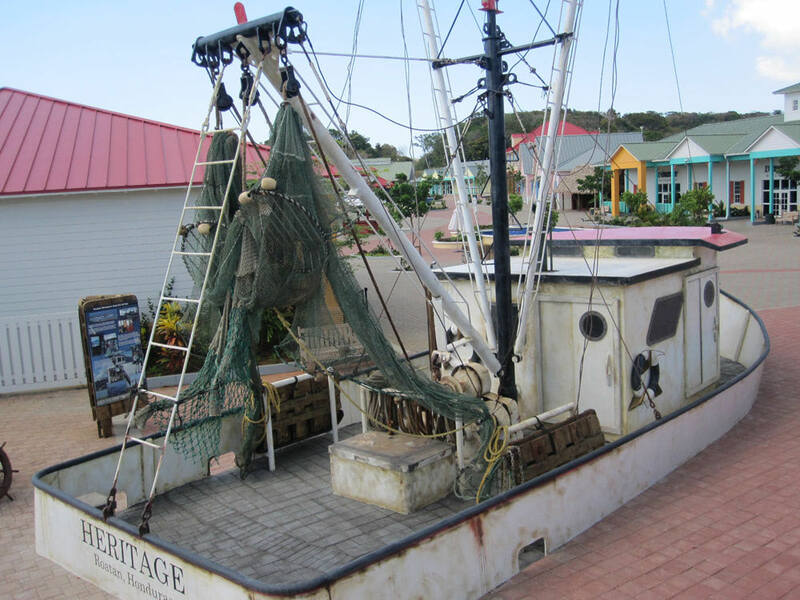 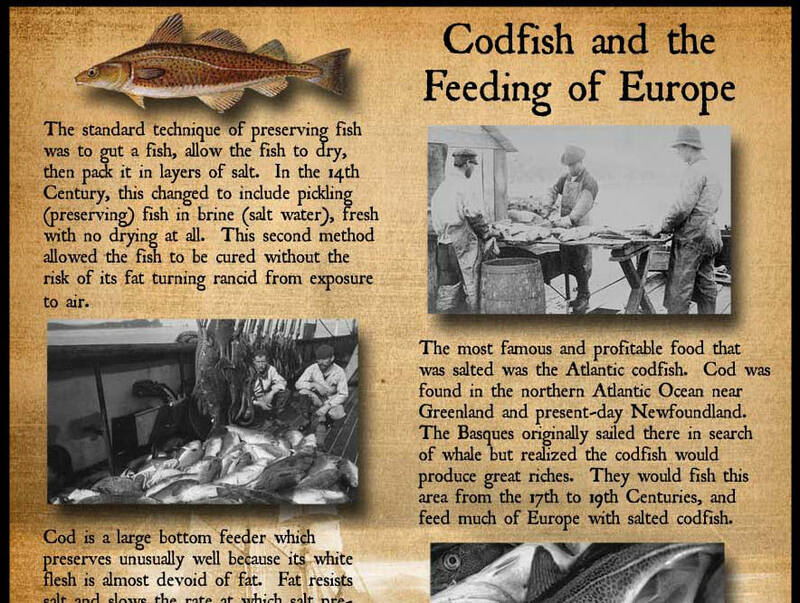 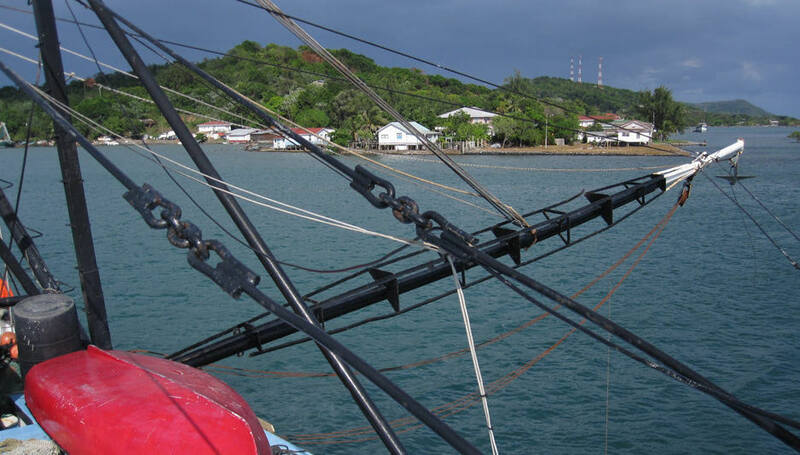 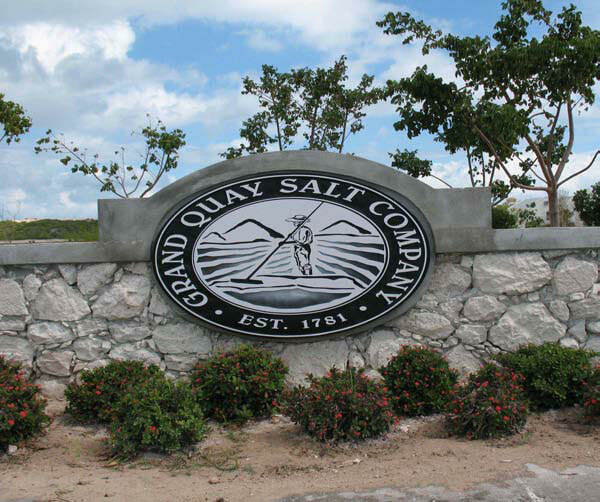 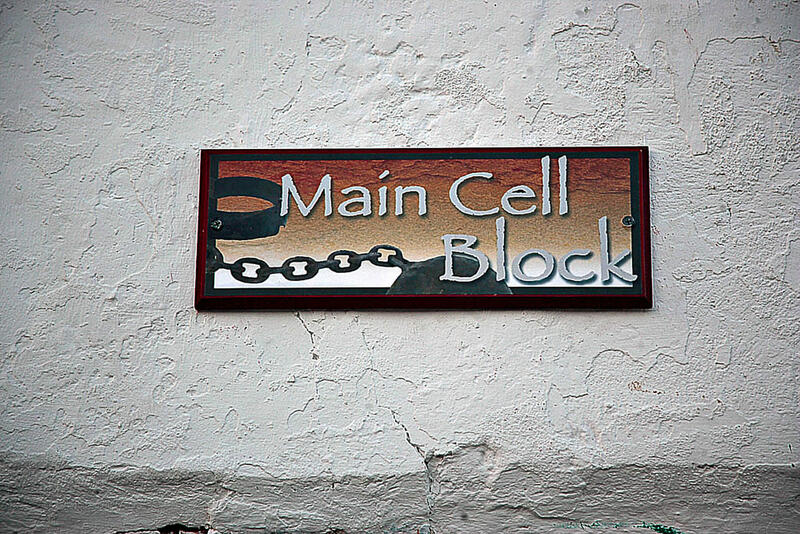 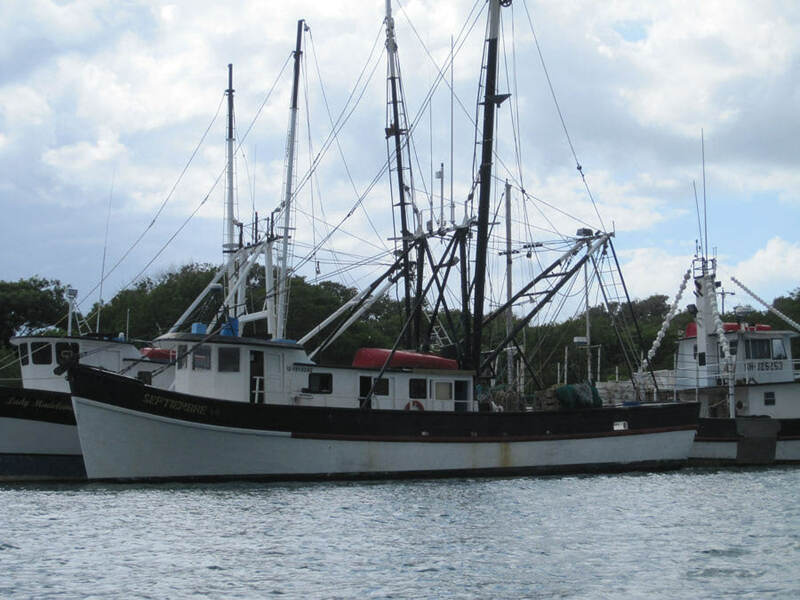 The shrimp industry in the Bay islands once thrived as one of the largest producers of fresh shrimp in the world. 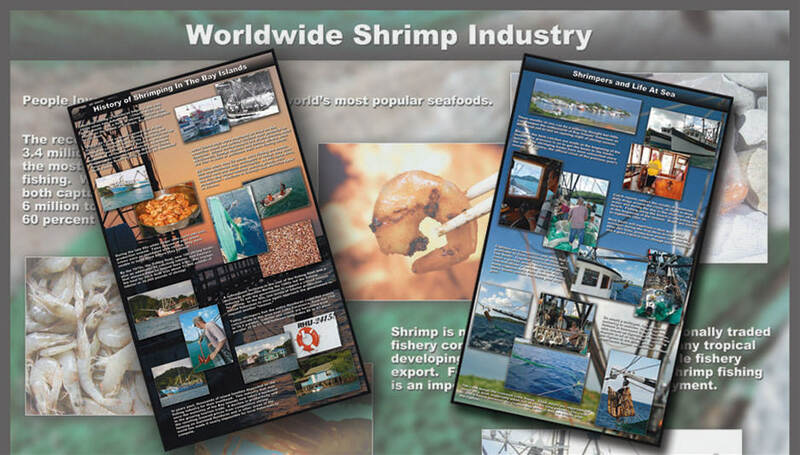 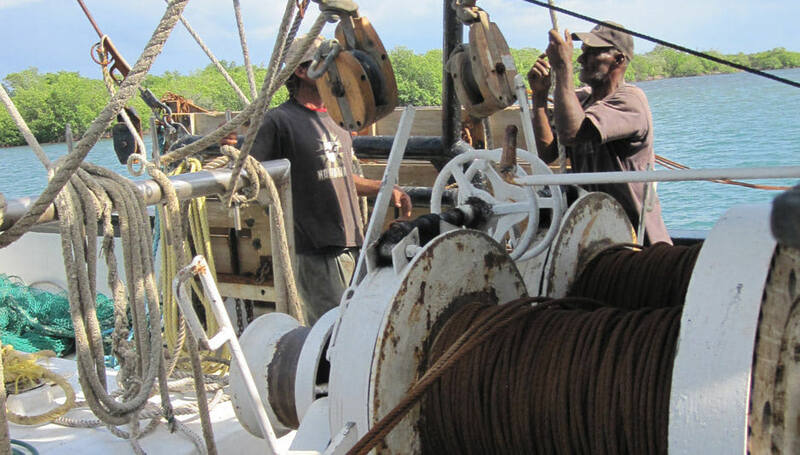 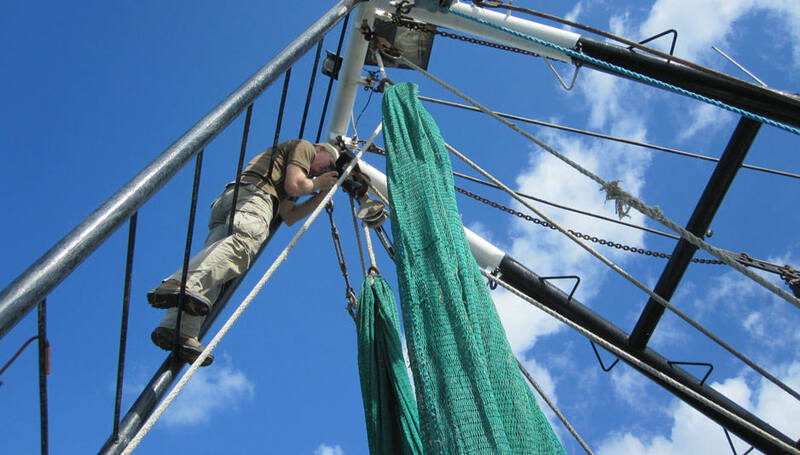 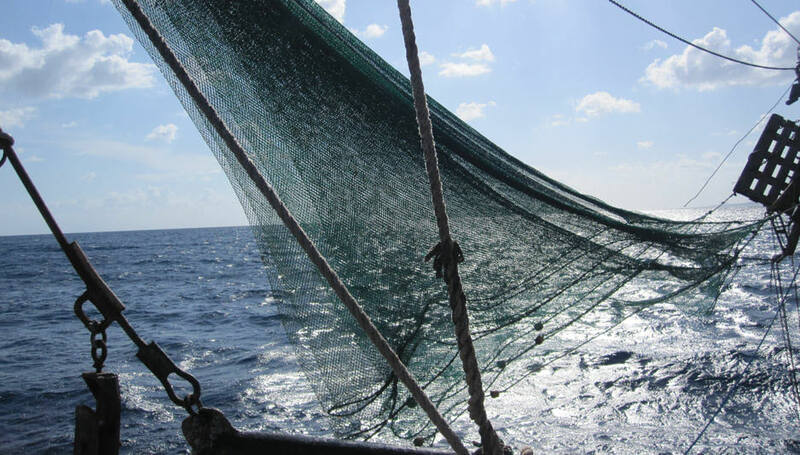 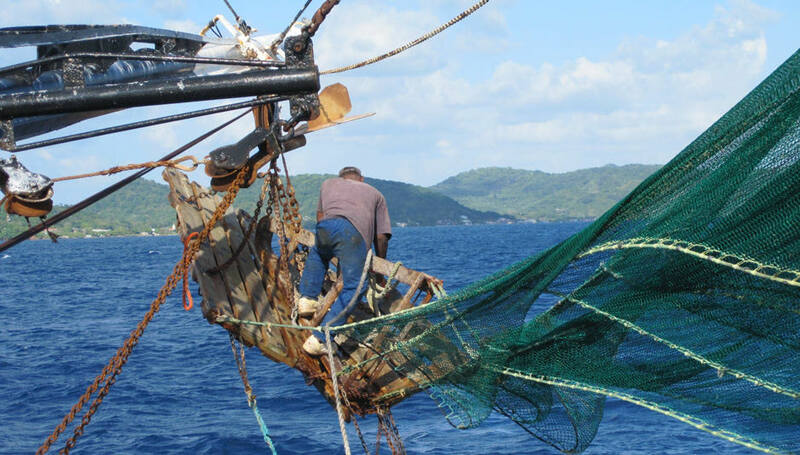 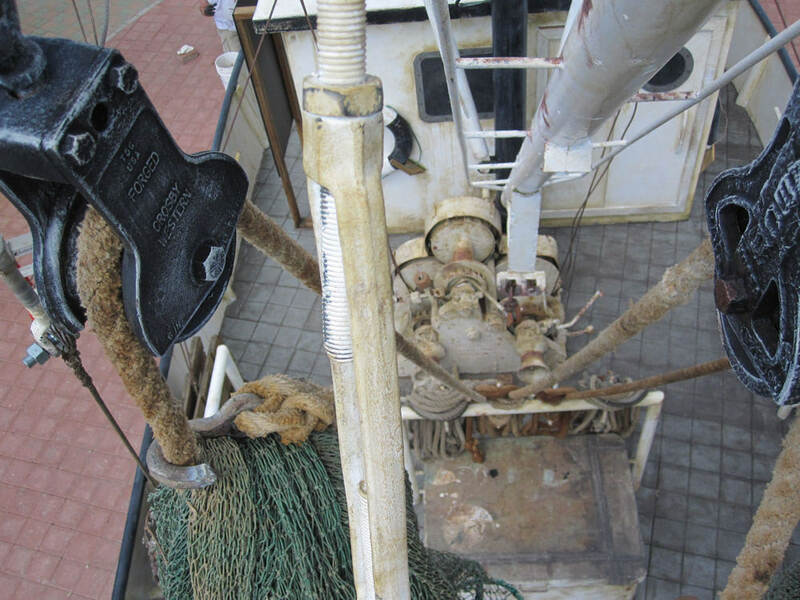 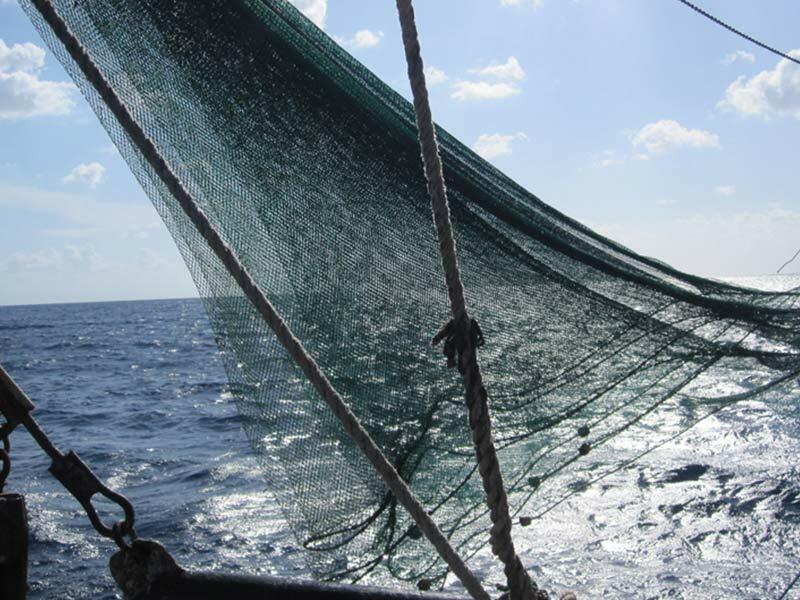 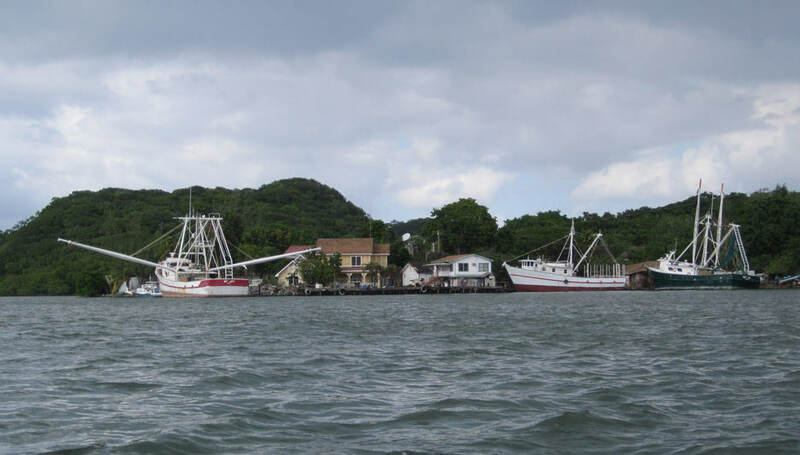 In recent years, high fuel costs and shrimp farms have made it almost impossible for shrimpers to feed their families. 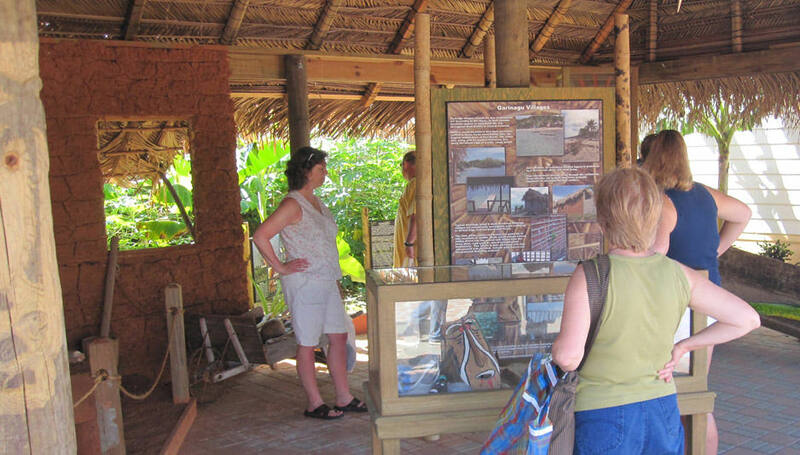 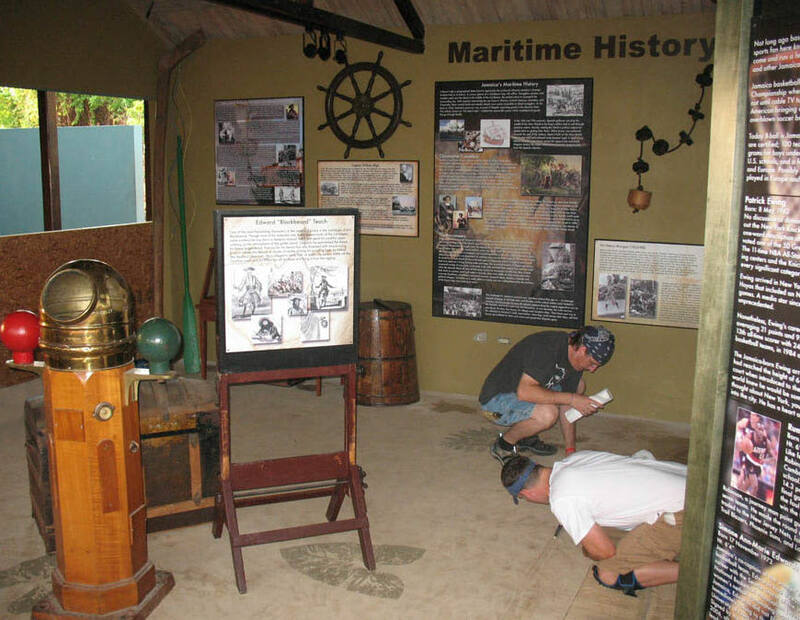 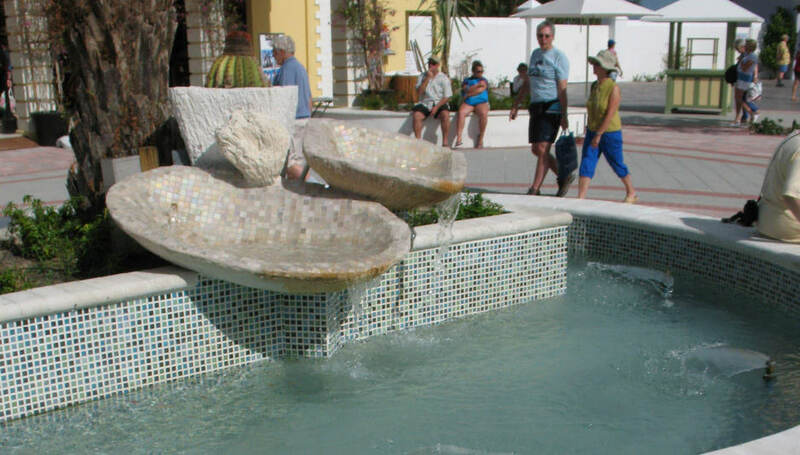 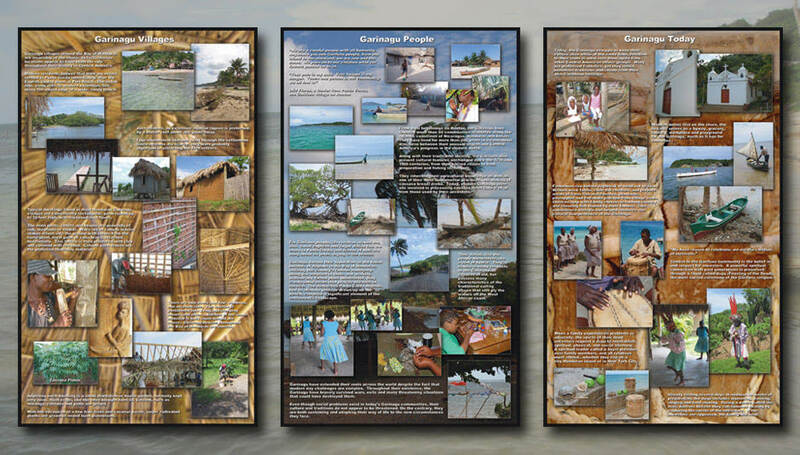 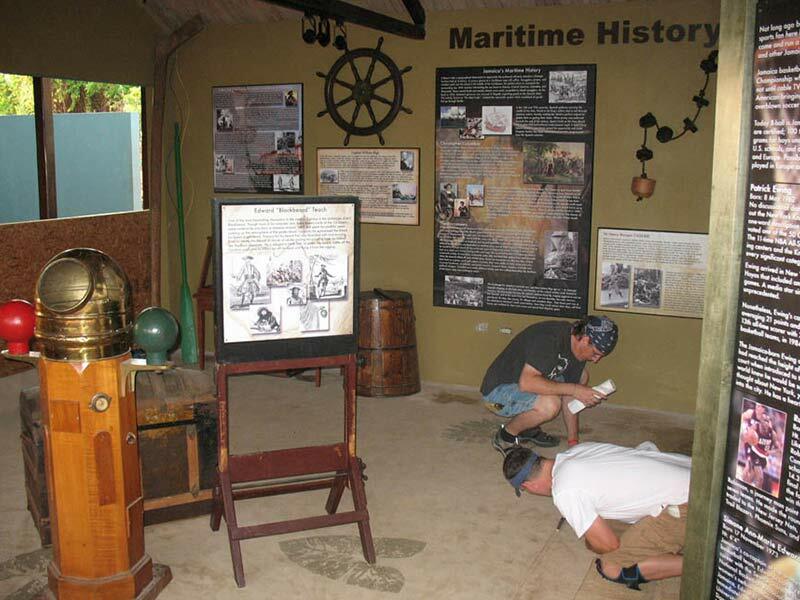 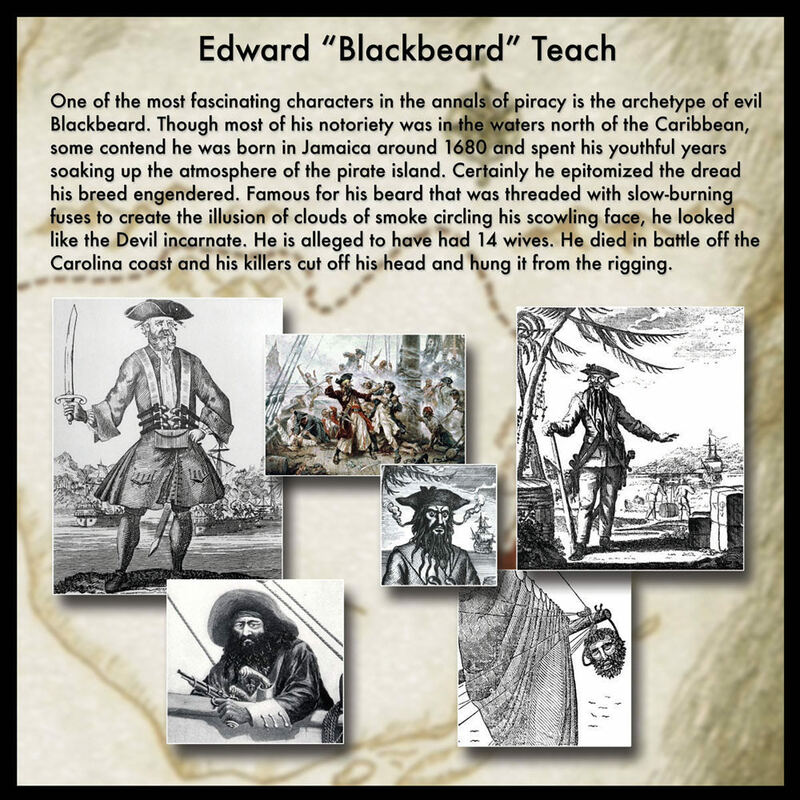 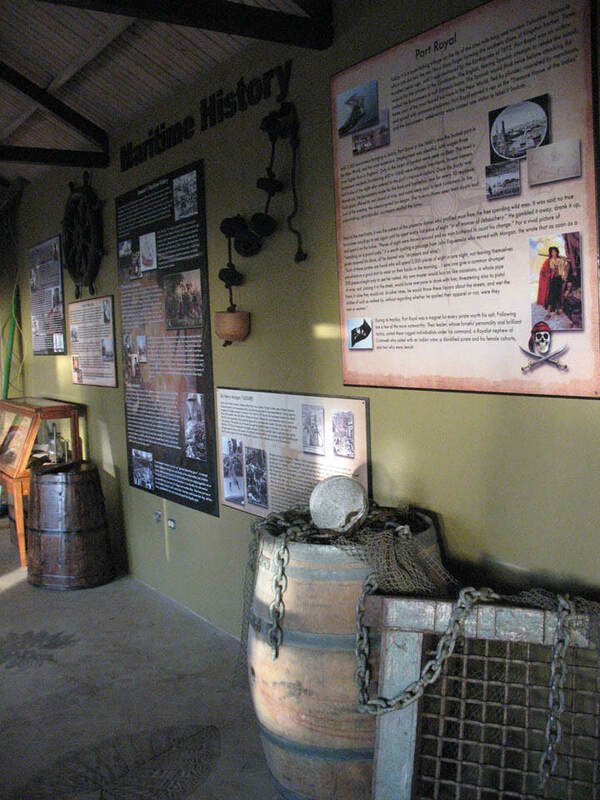 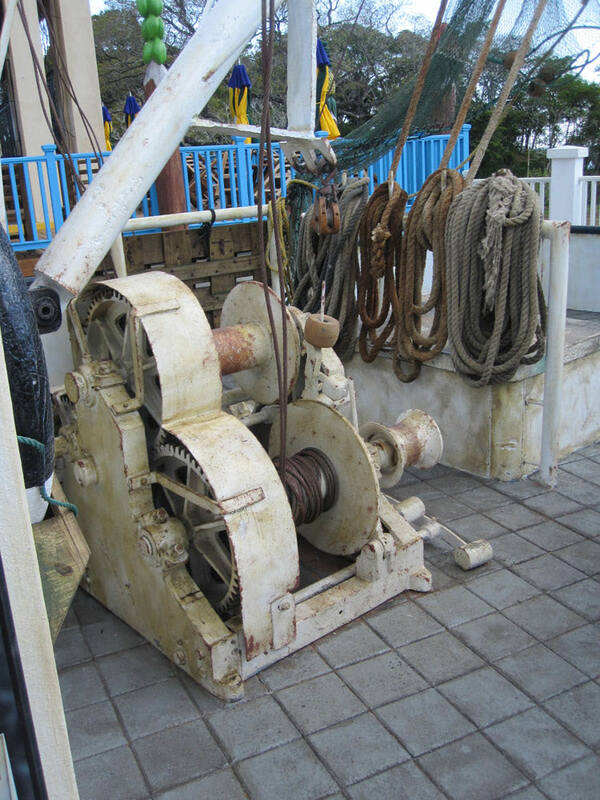 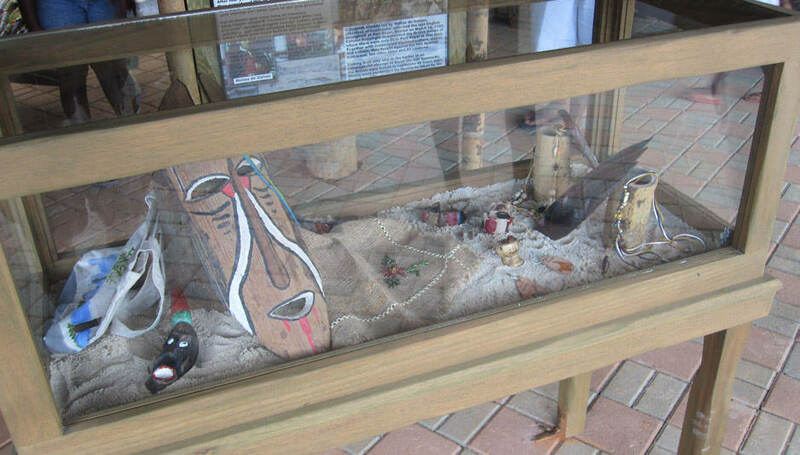 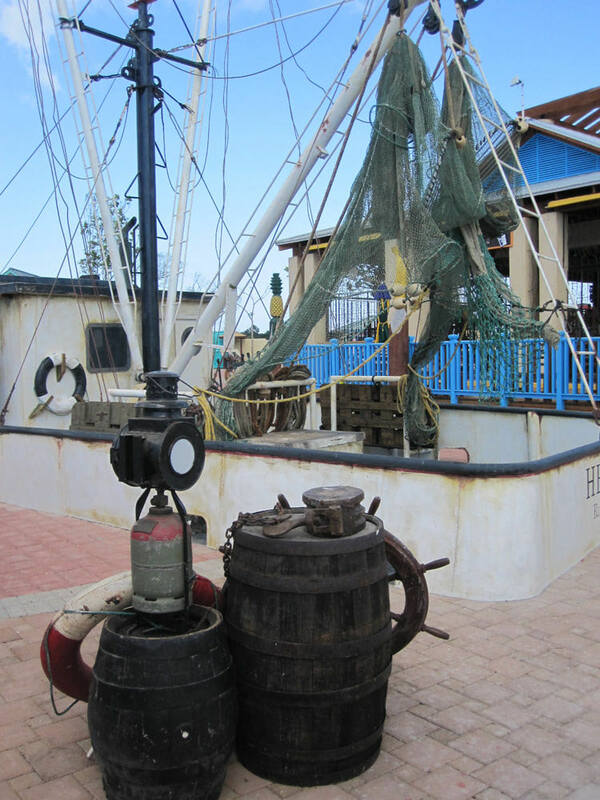 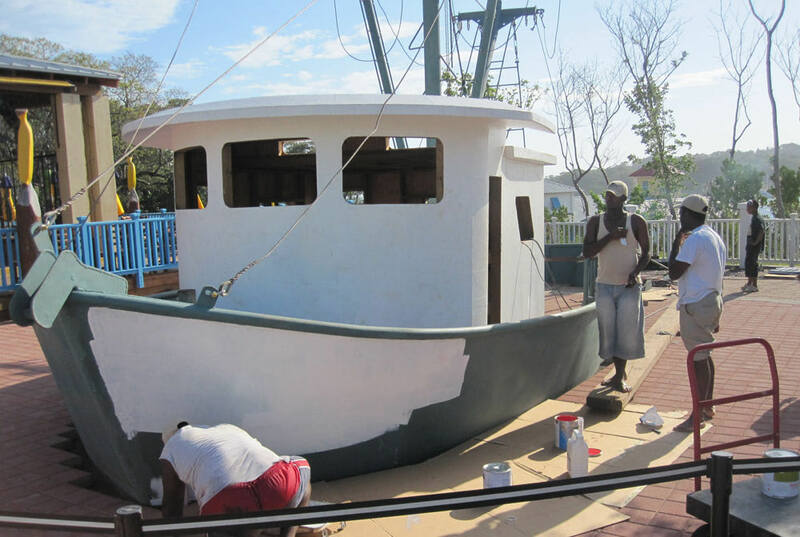 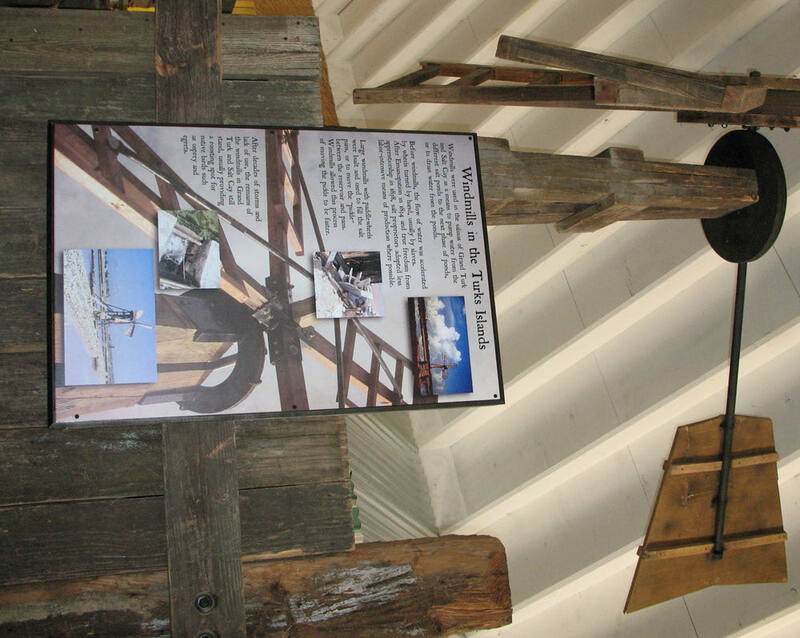 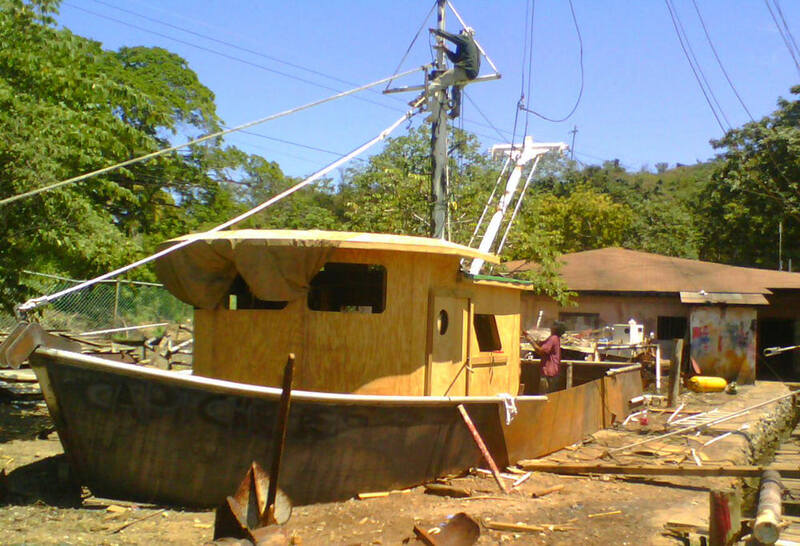 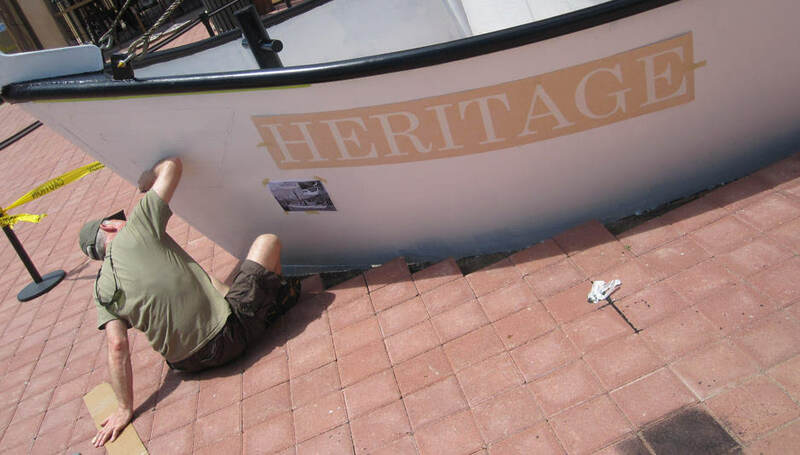 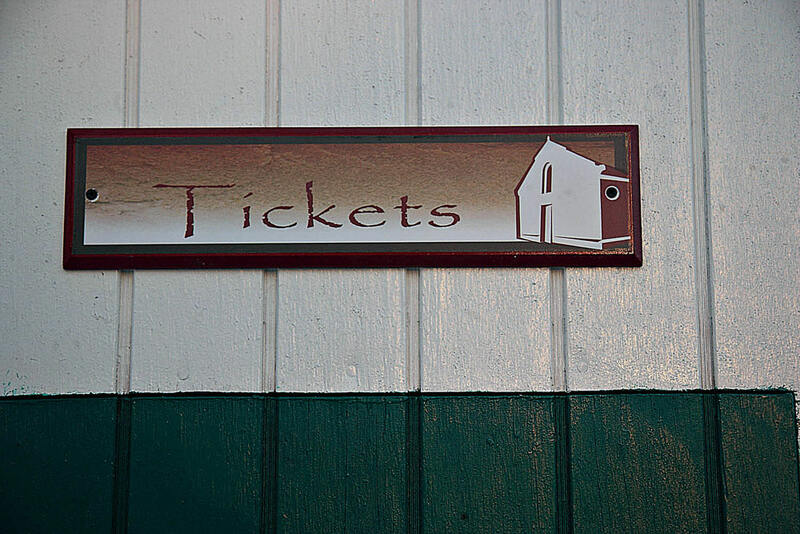 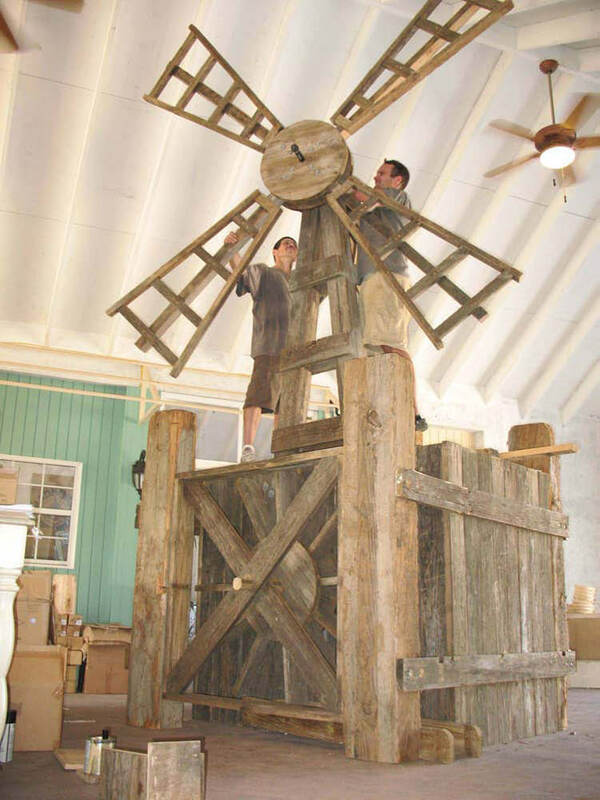 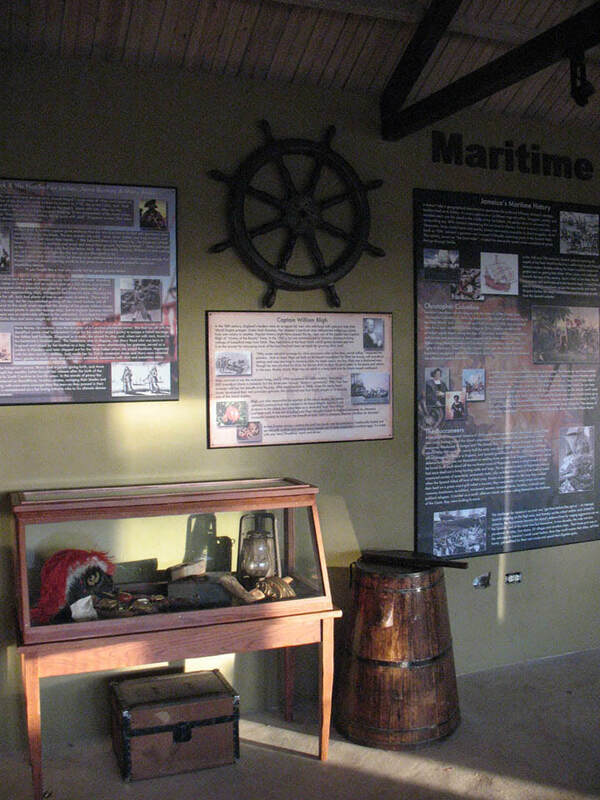 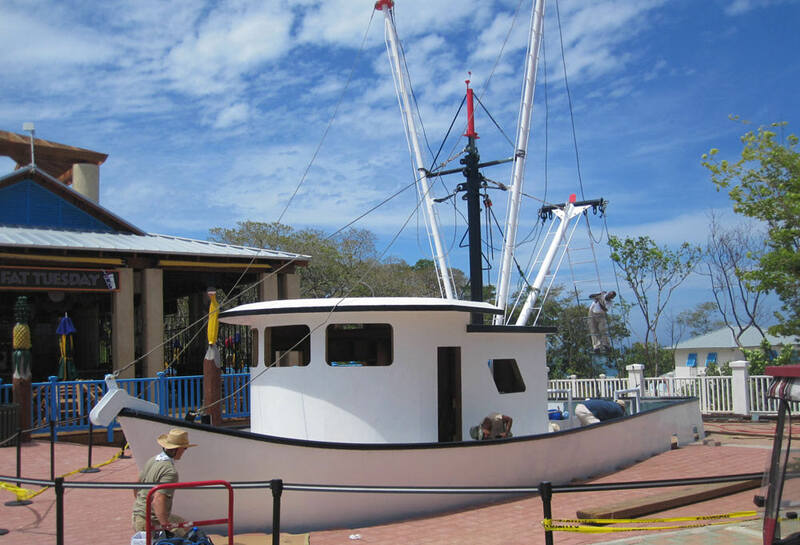 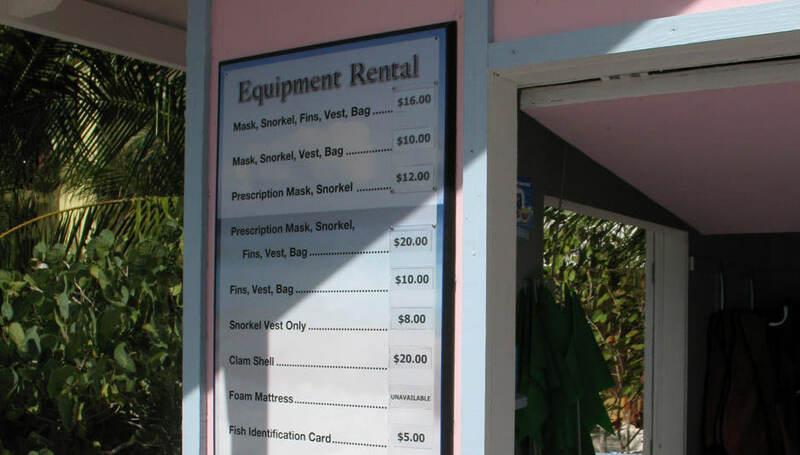 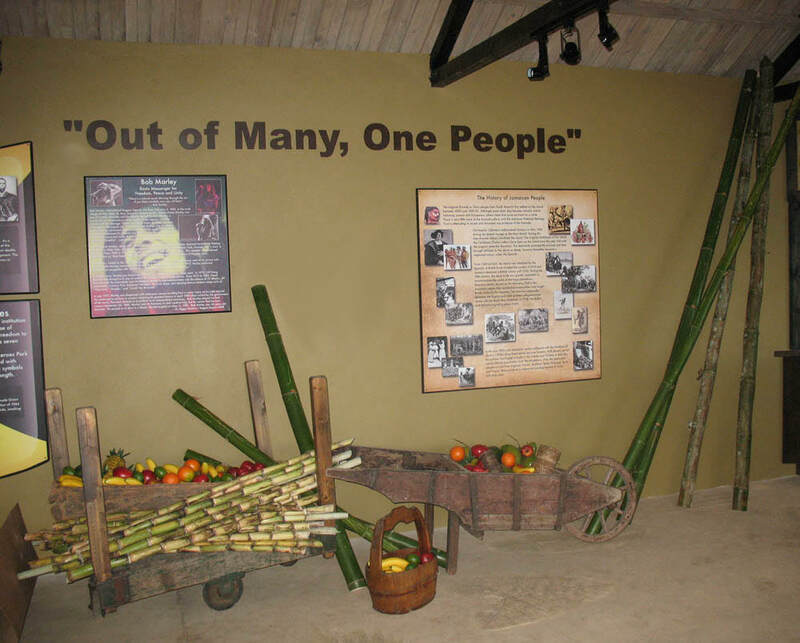 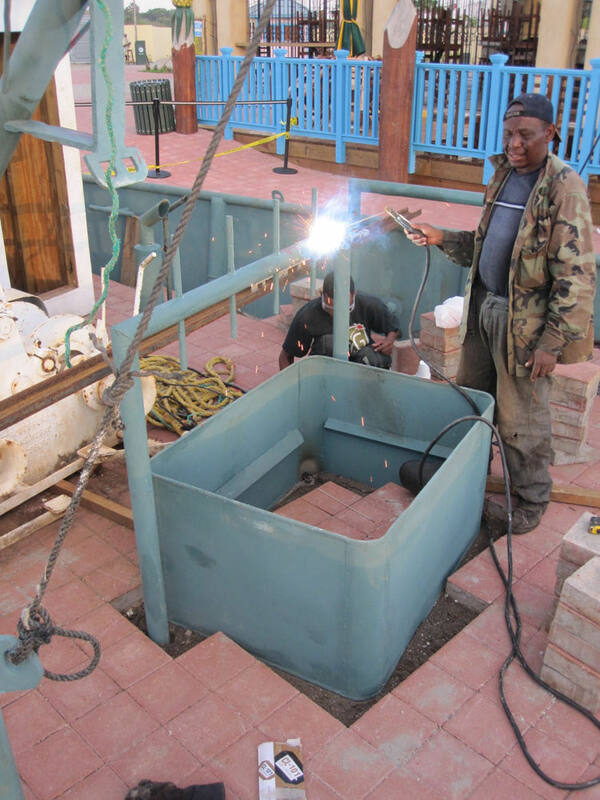 Mahogany Bay Cruise Center's exhibit brings awareness to this local industry and allows its guests to experience it first hand. 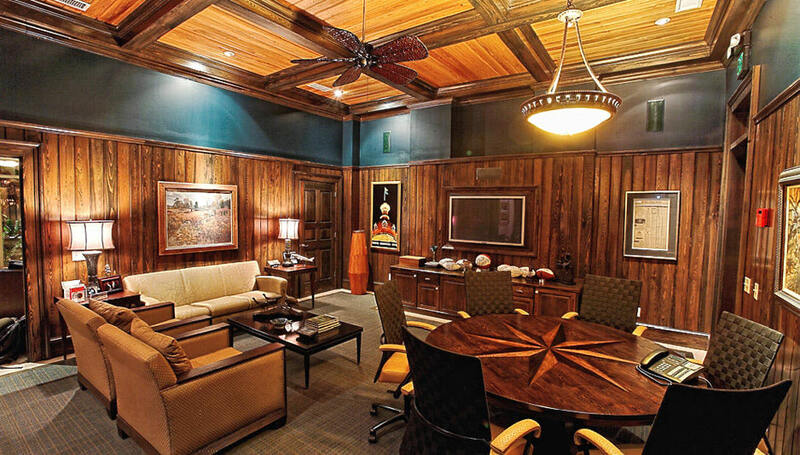 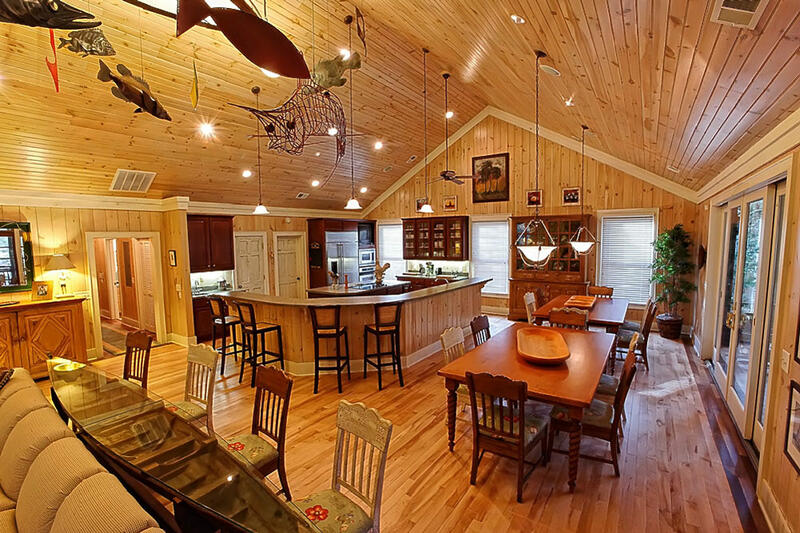 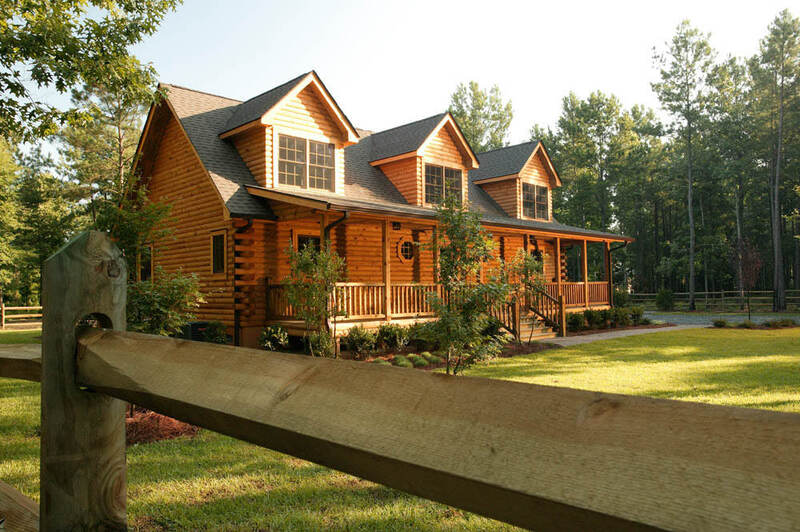 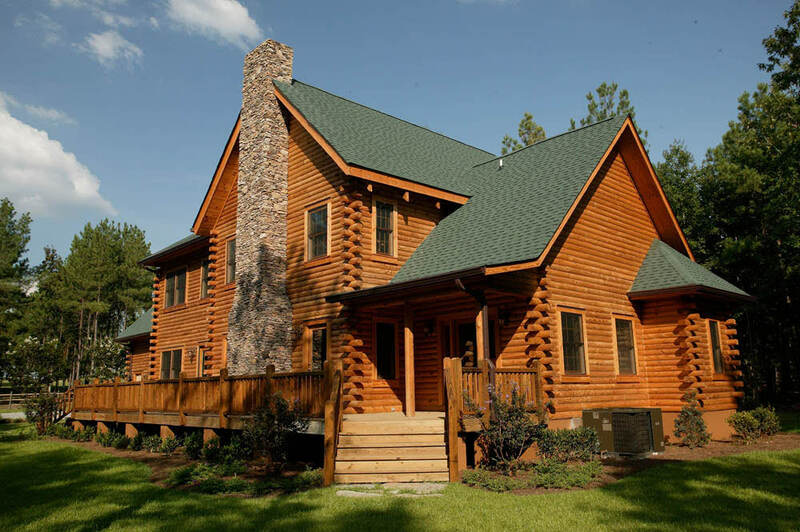 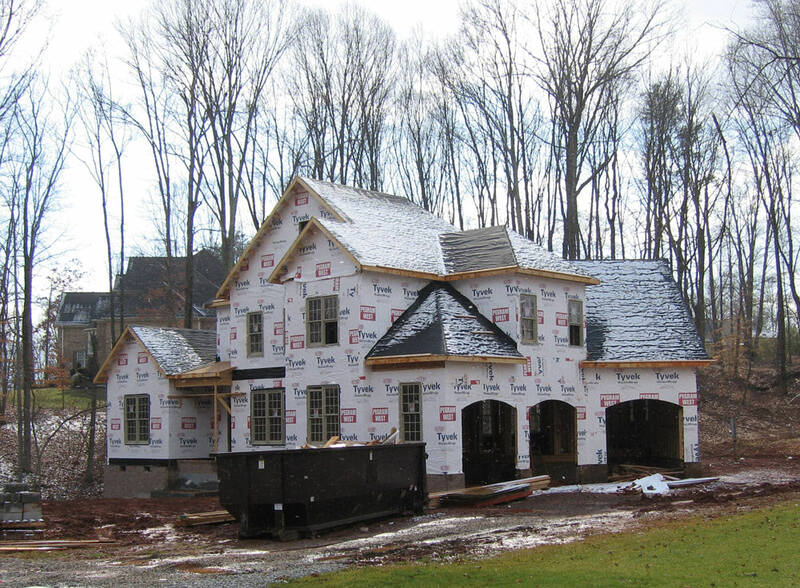 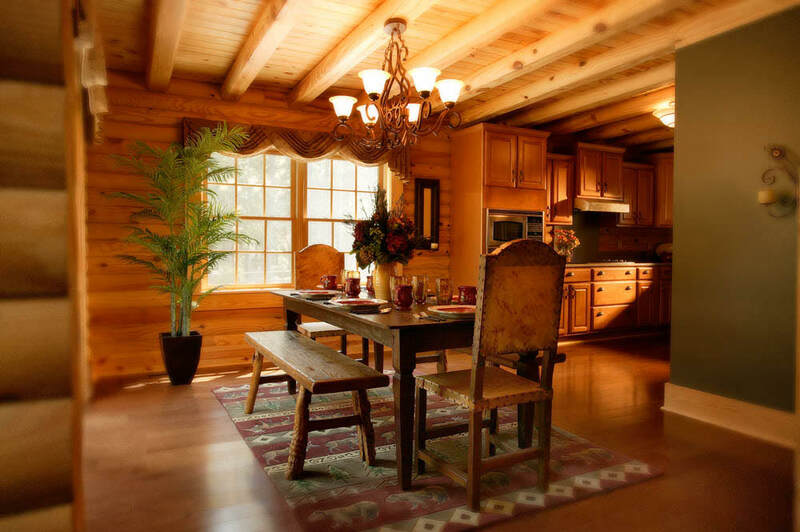 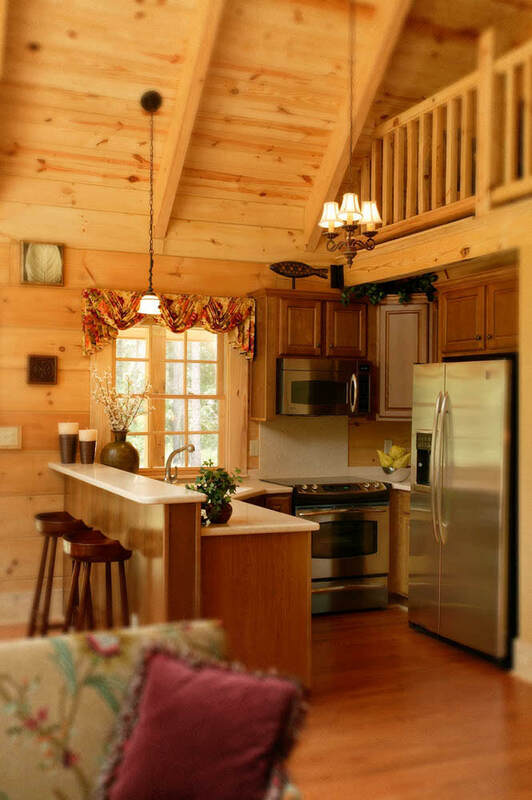 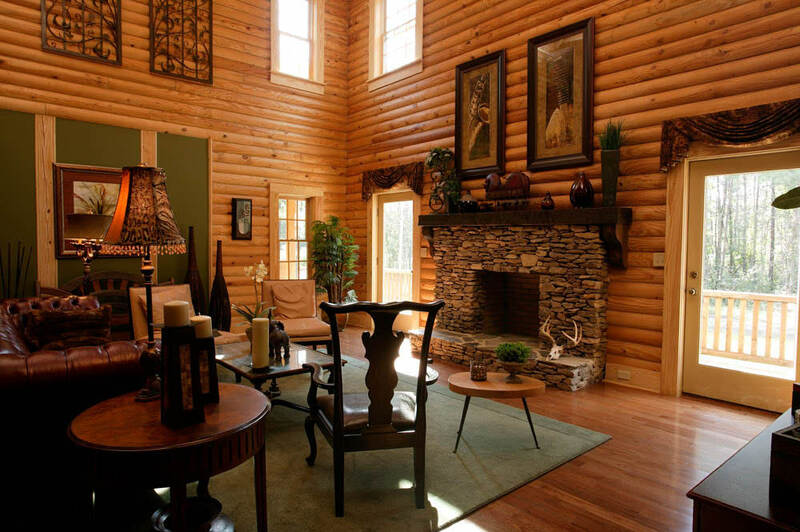 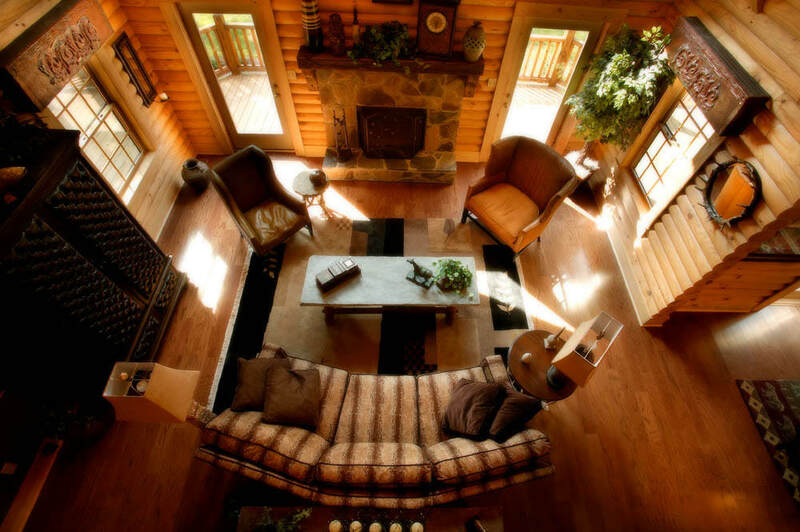 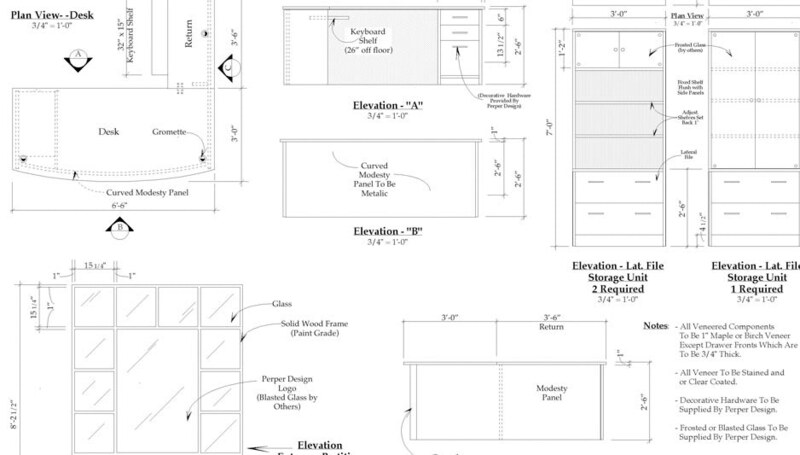 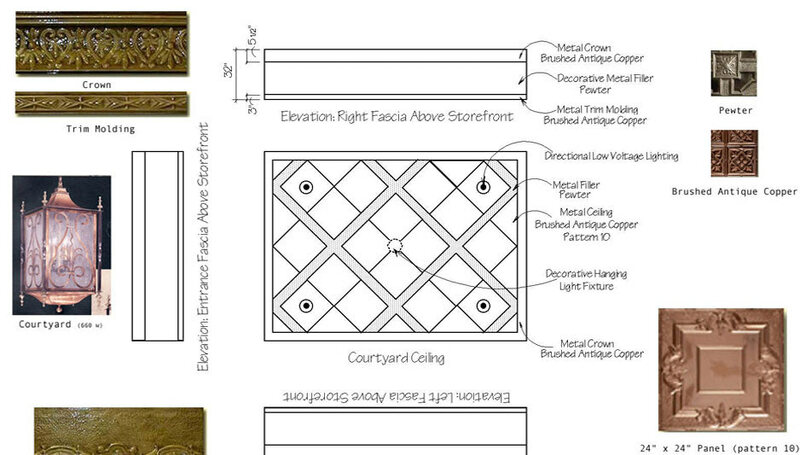 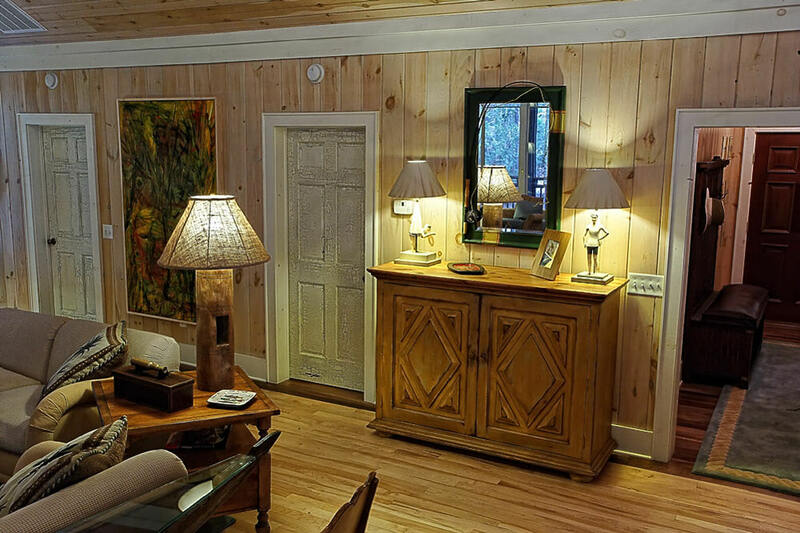 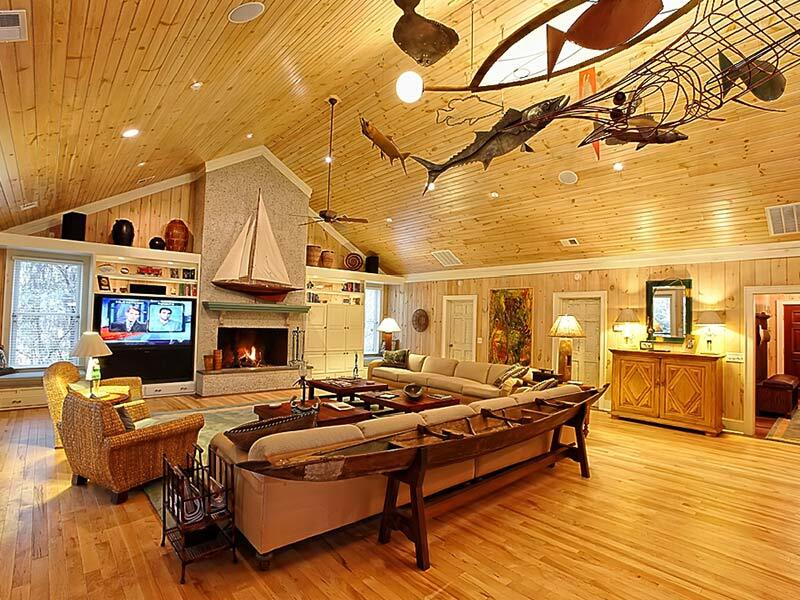 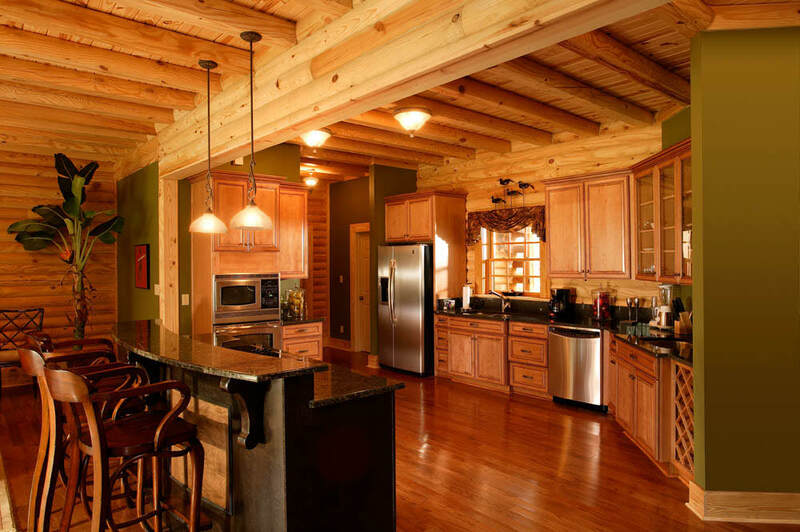 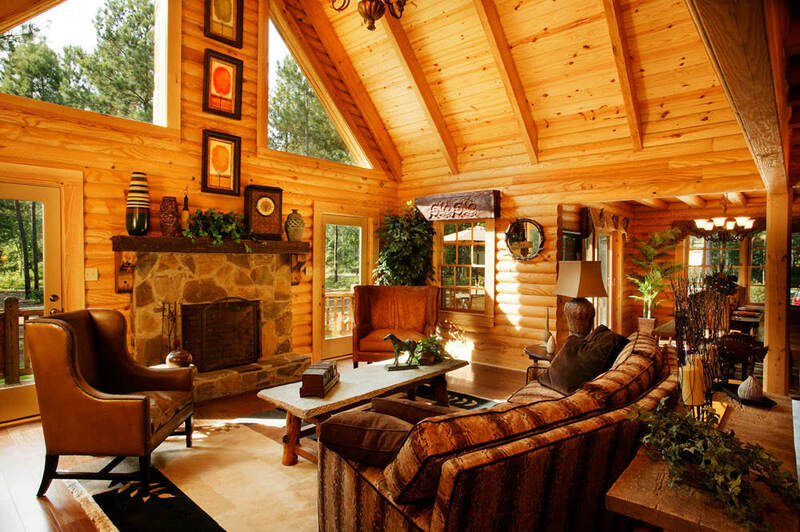 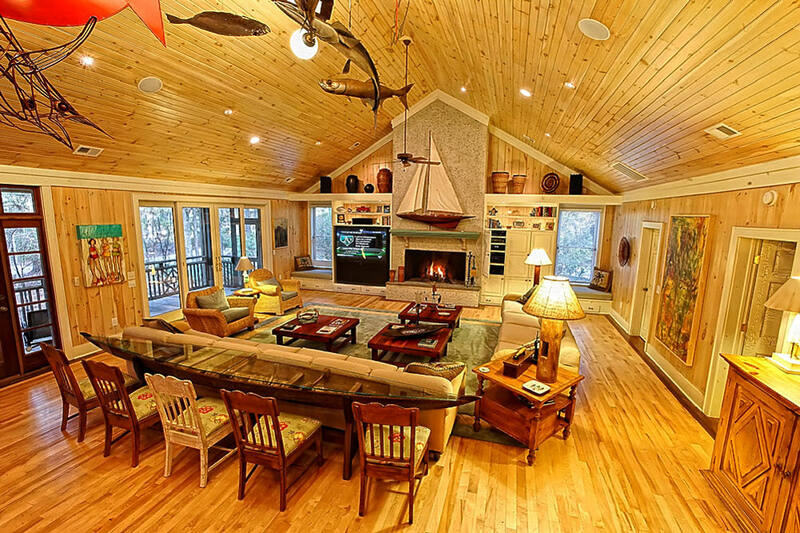 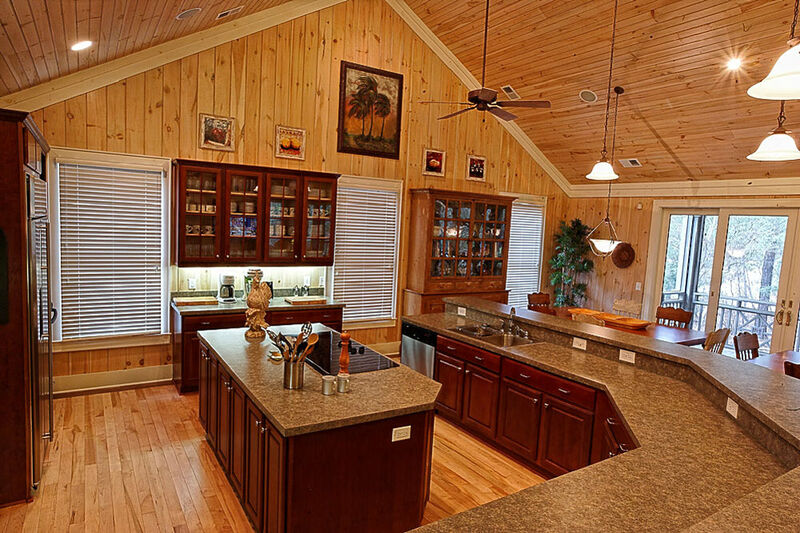 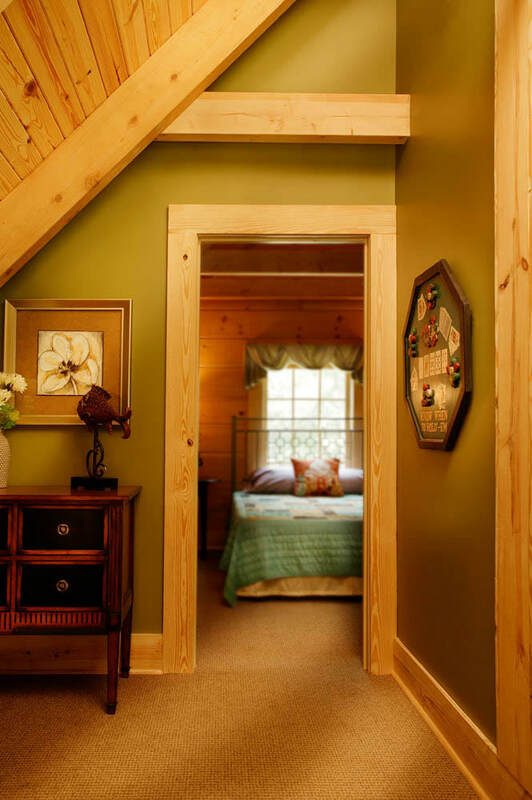 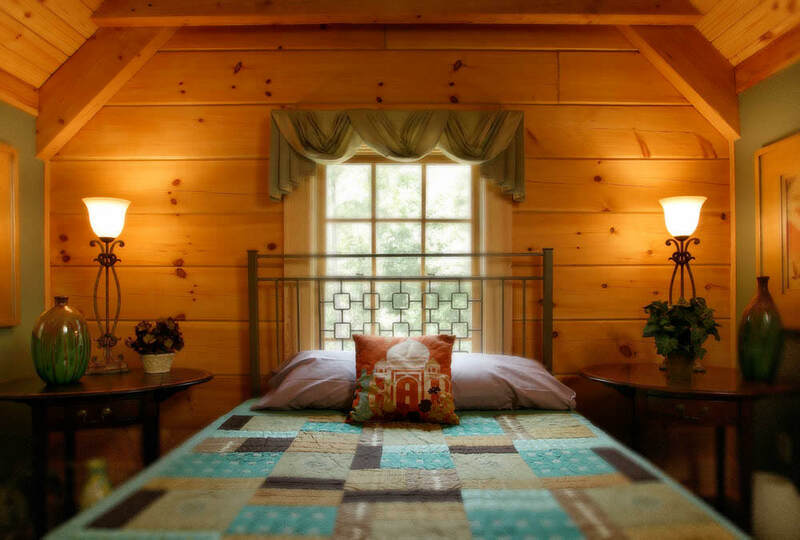 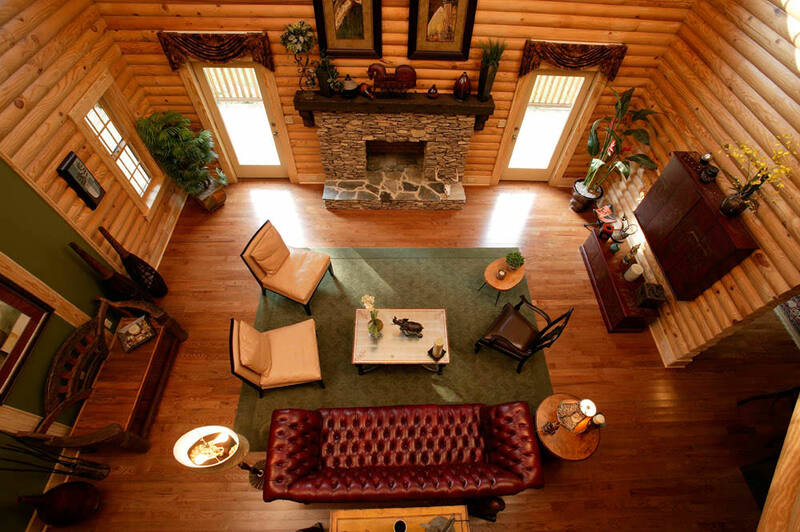 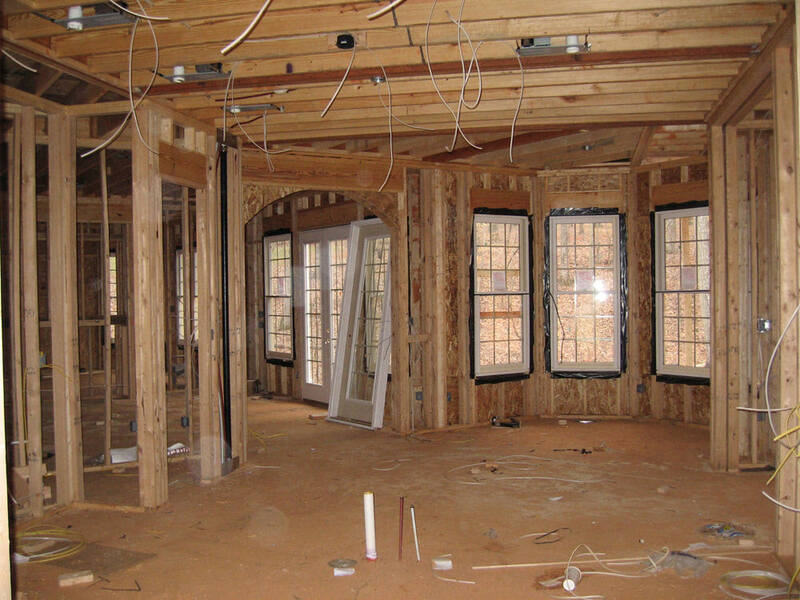 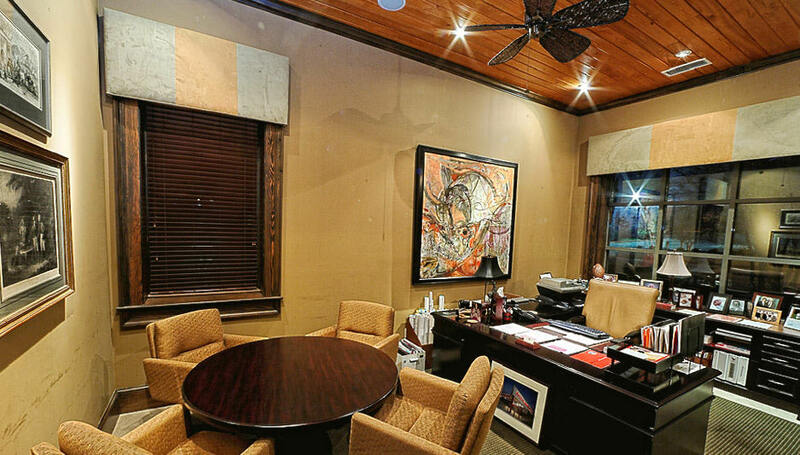 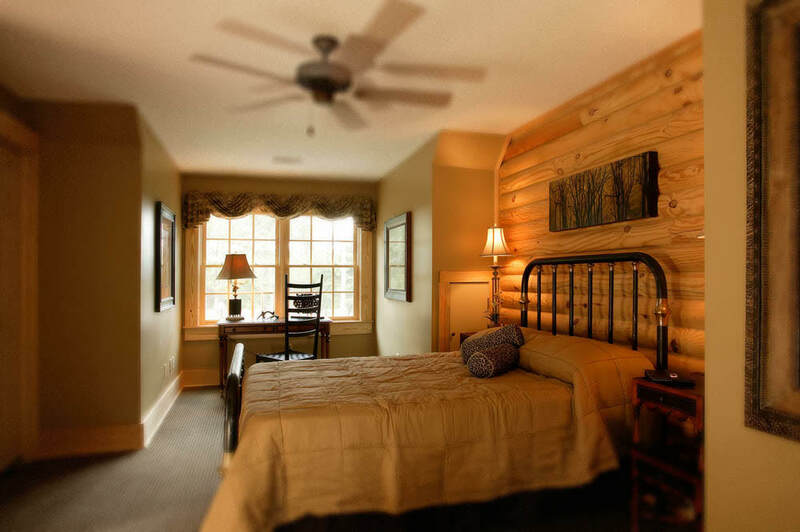 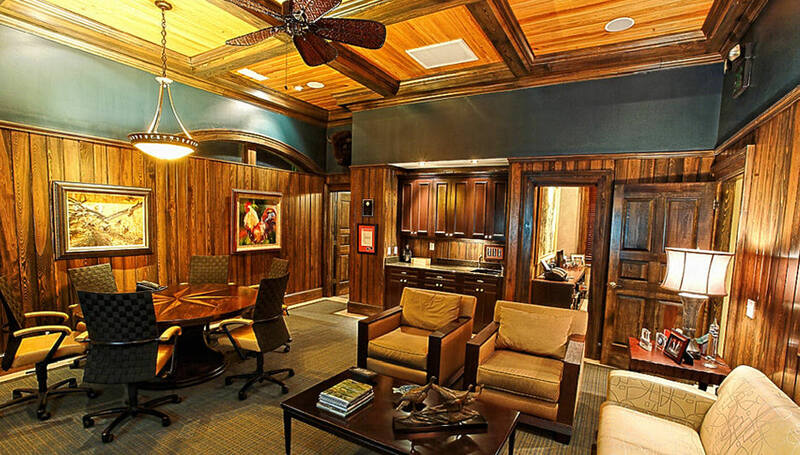 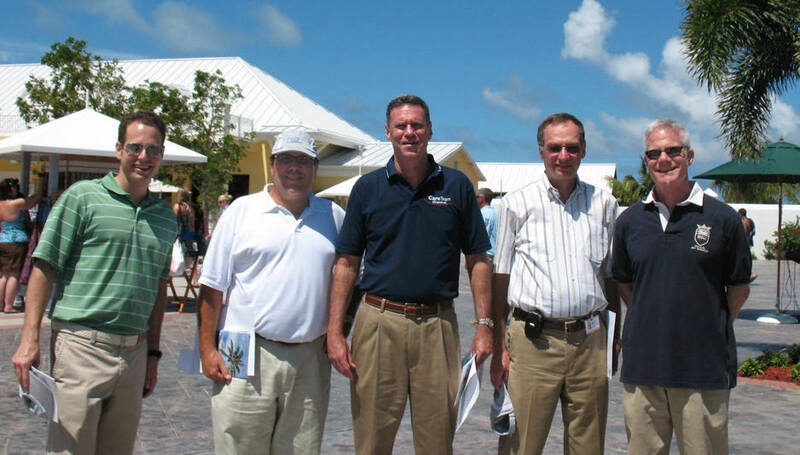 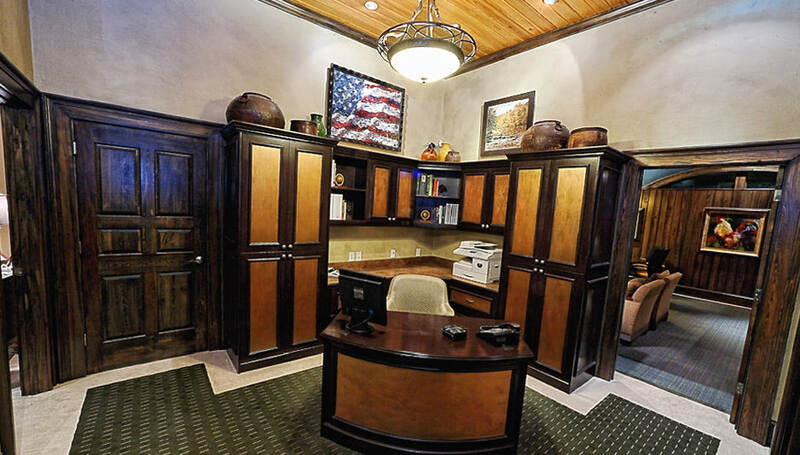 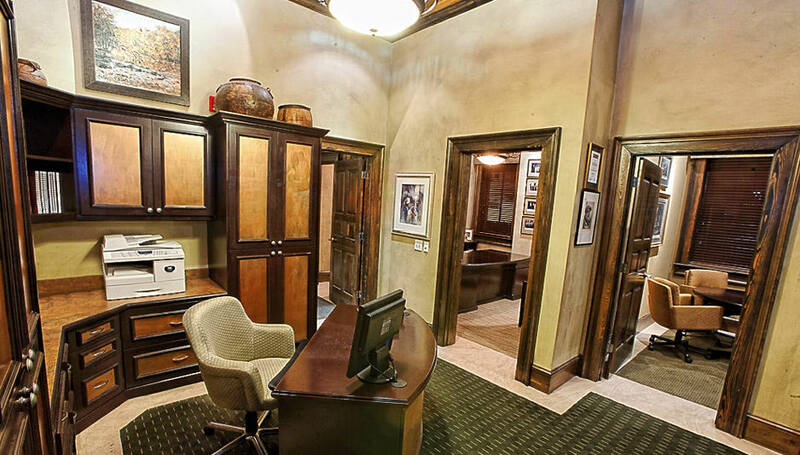 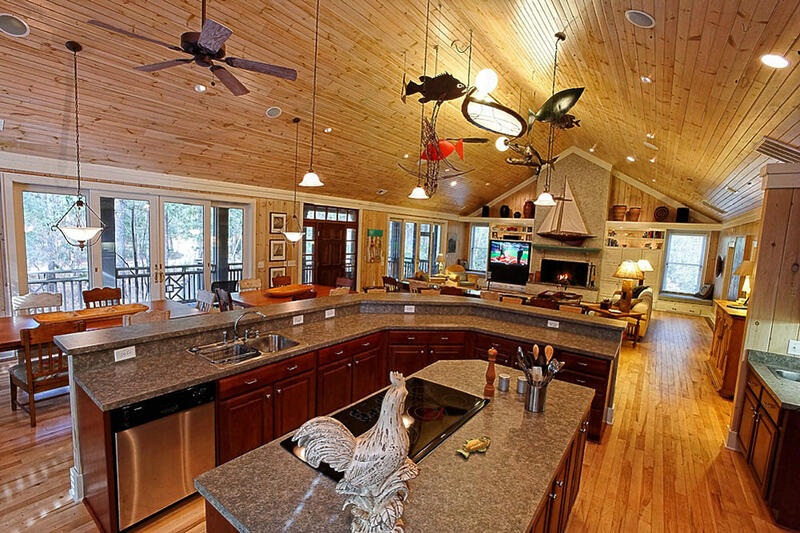 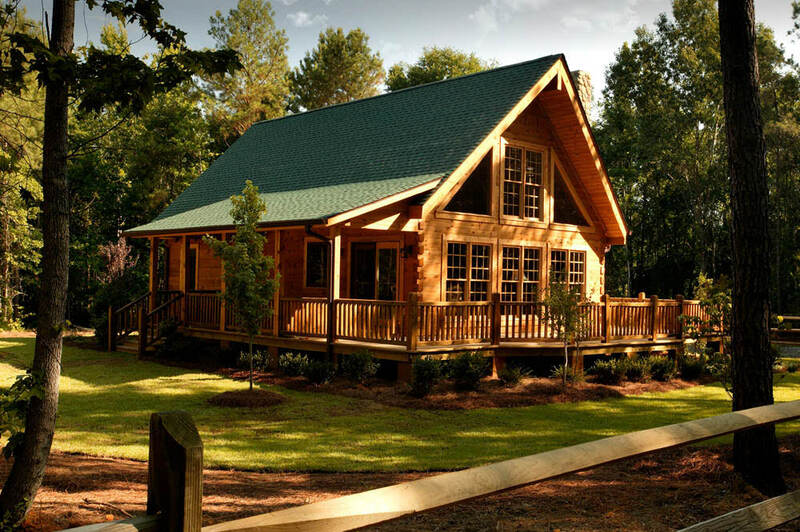 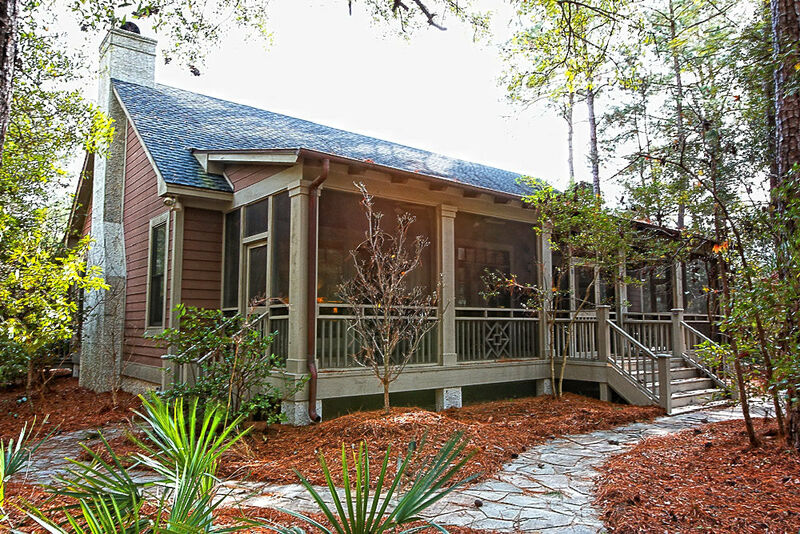 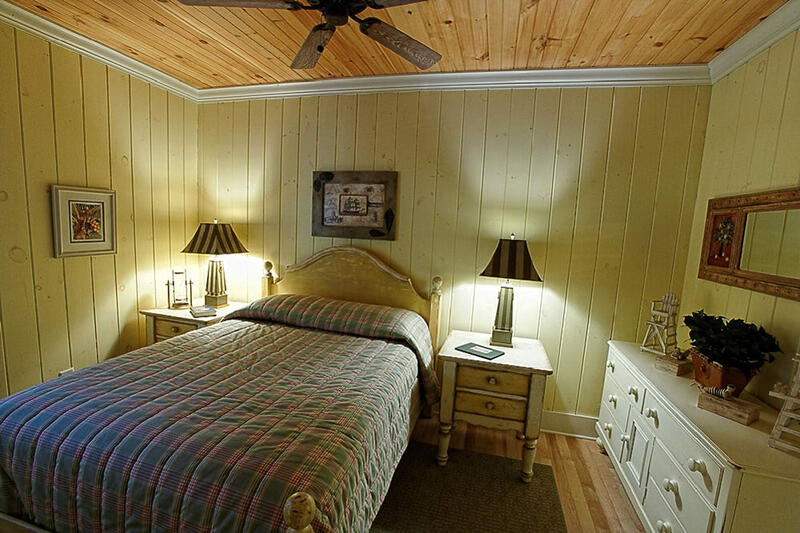 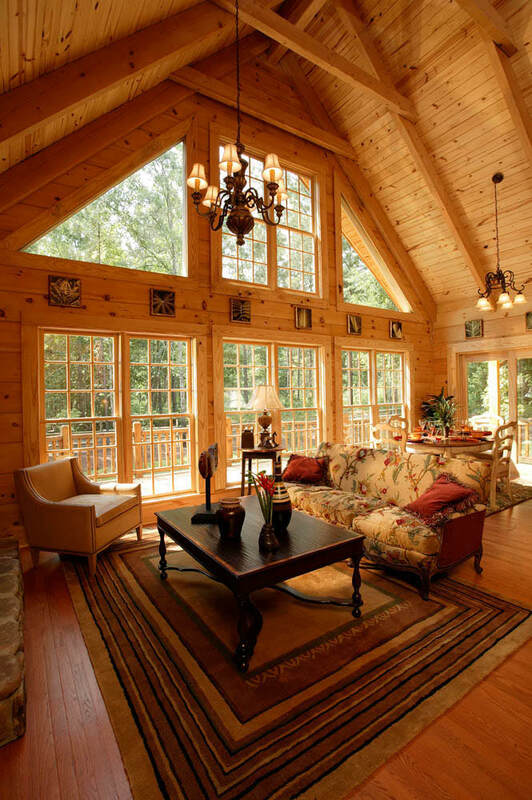 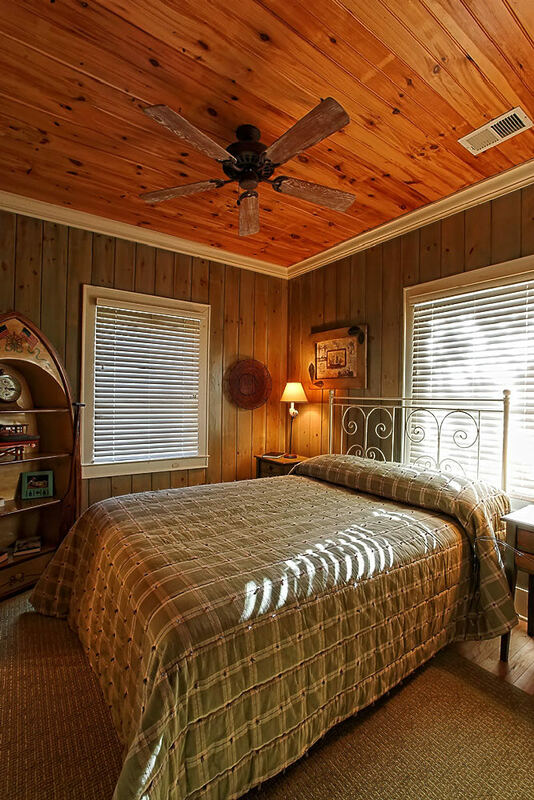 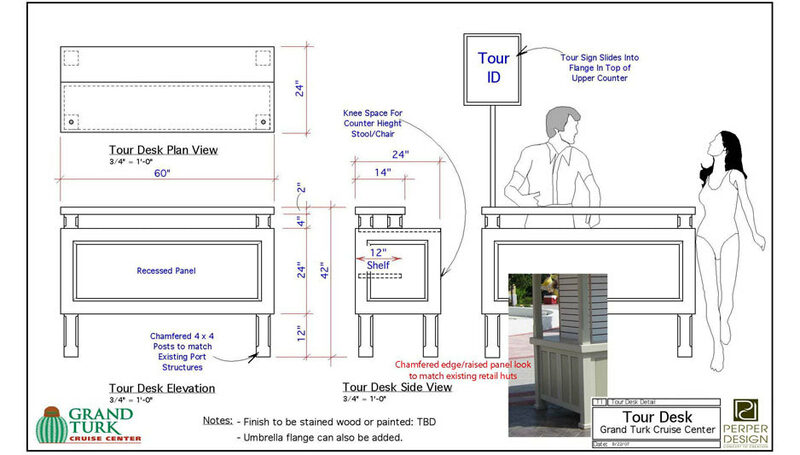 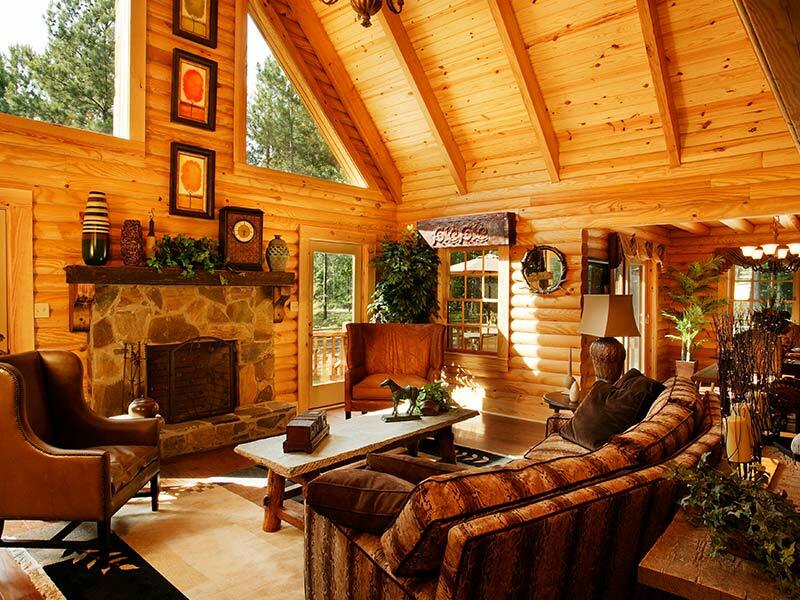 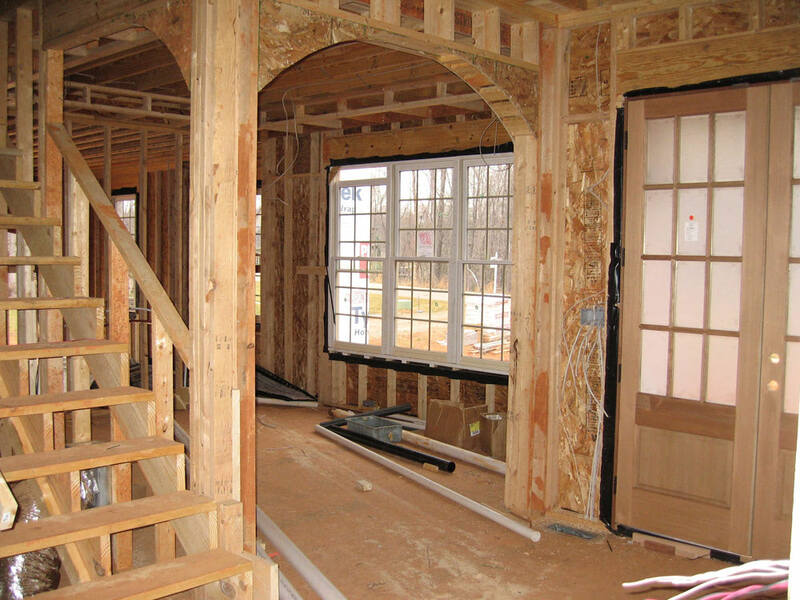 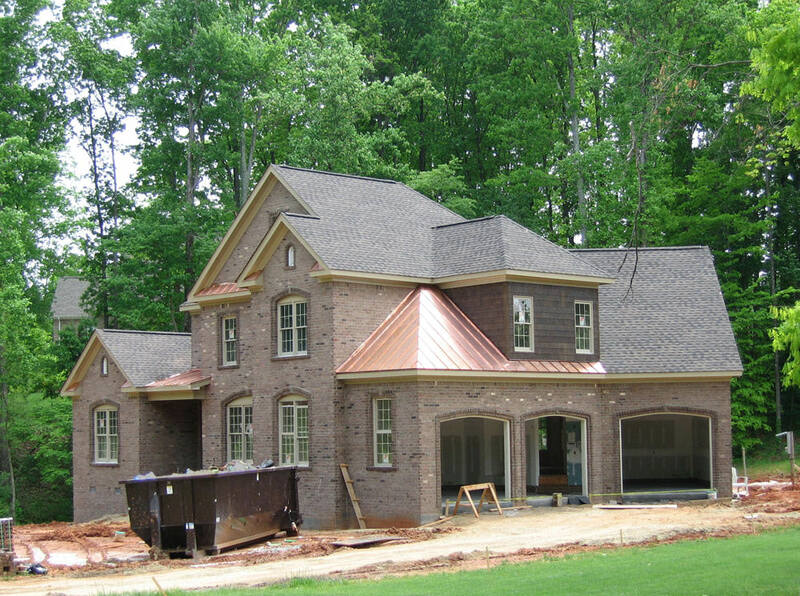 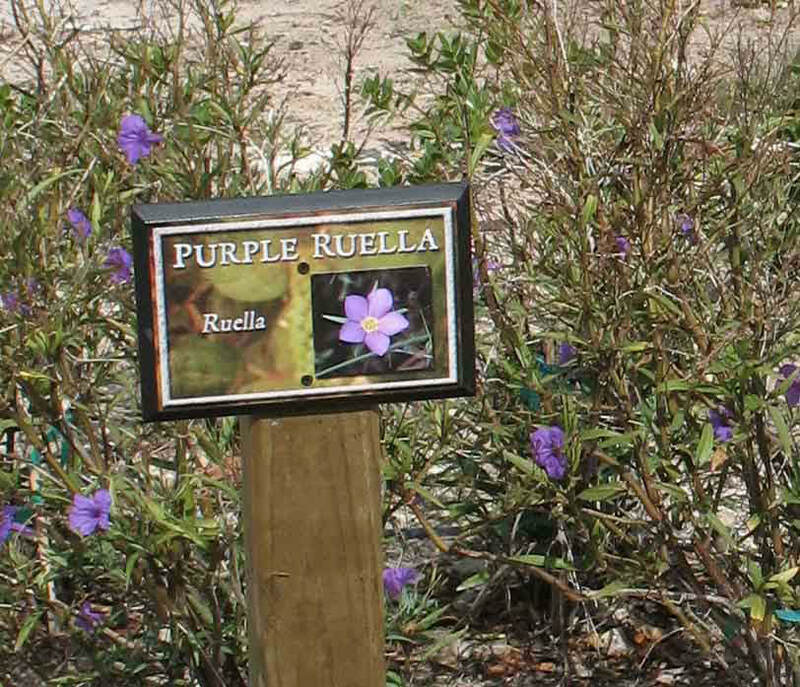 Model home presentations throughout the U.S. for the prominent log home producer. 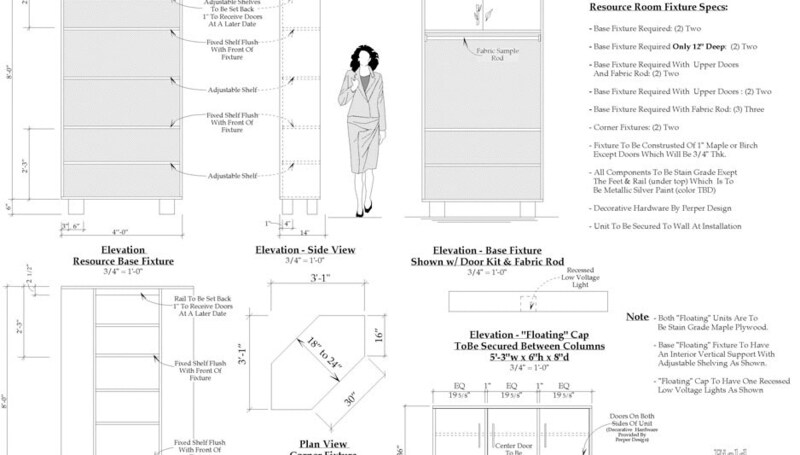 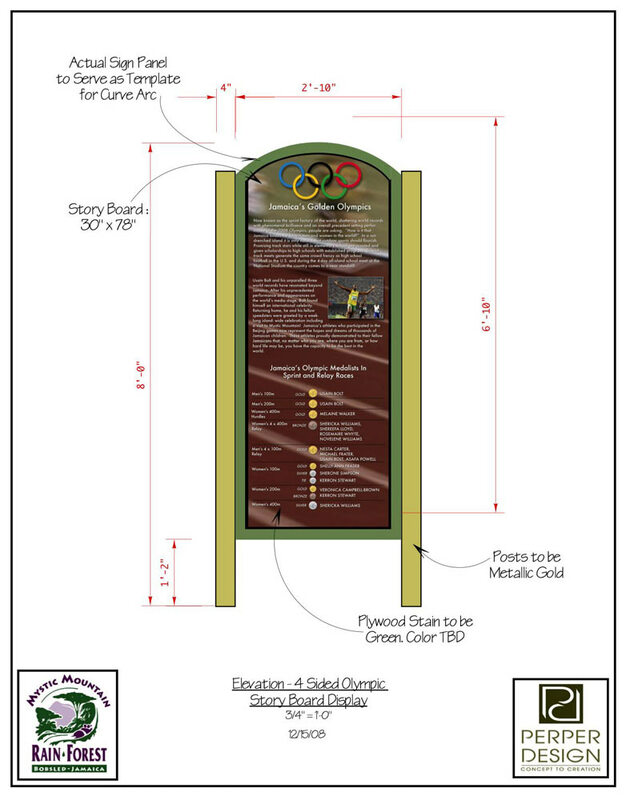 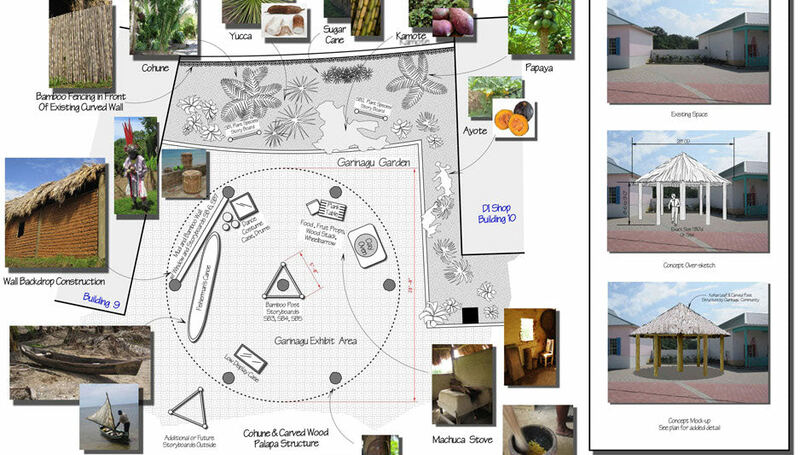 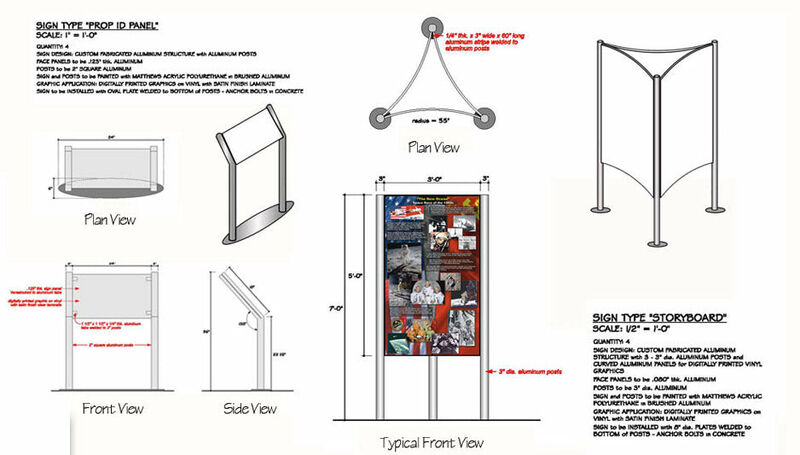 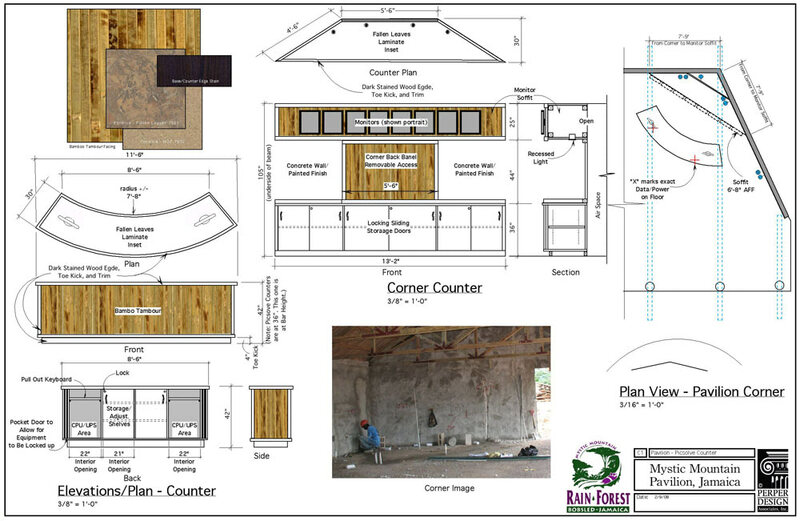 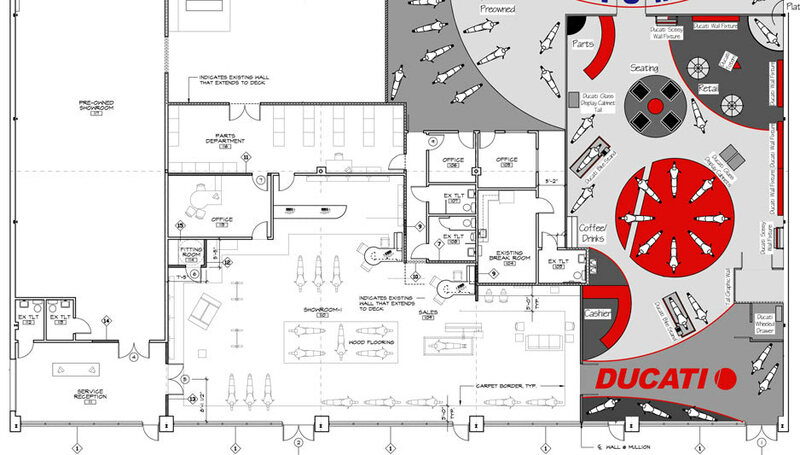 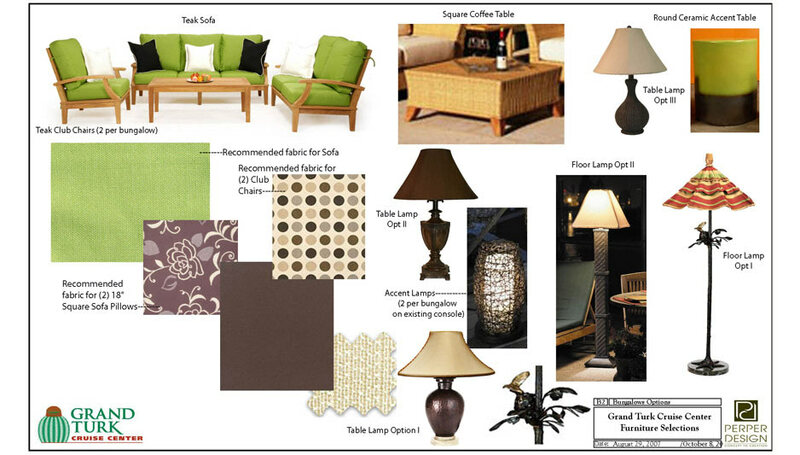 Completed interior design through installation, implementing various themes to sell and educate the end-user on design options and layouts. 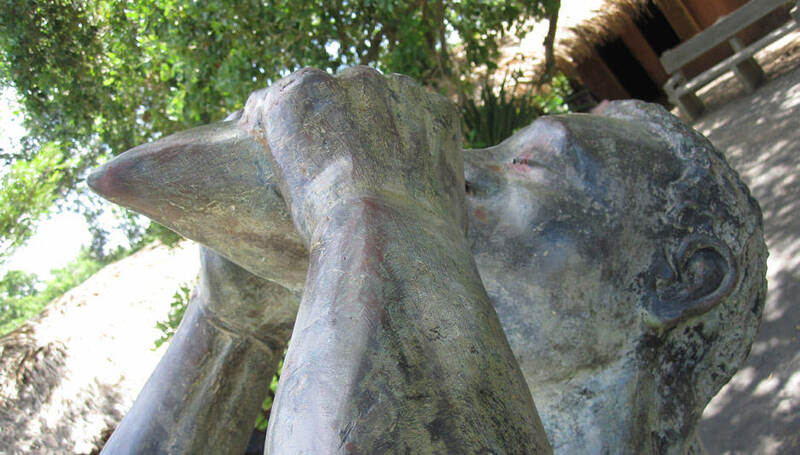 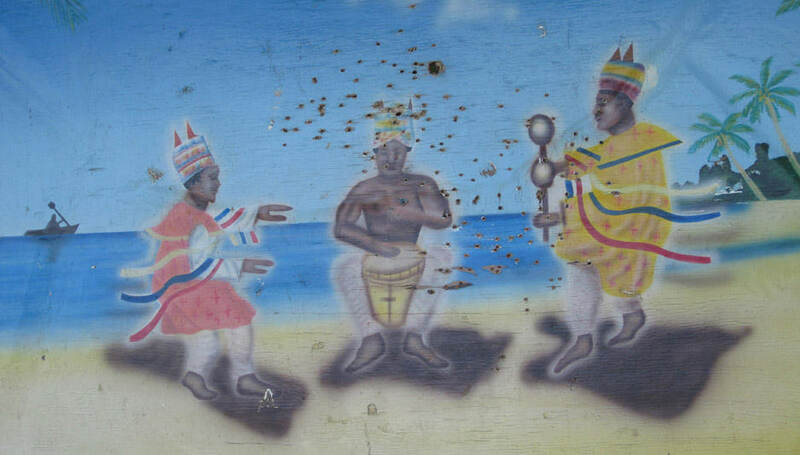 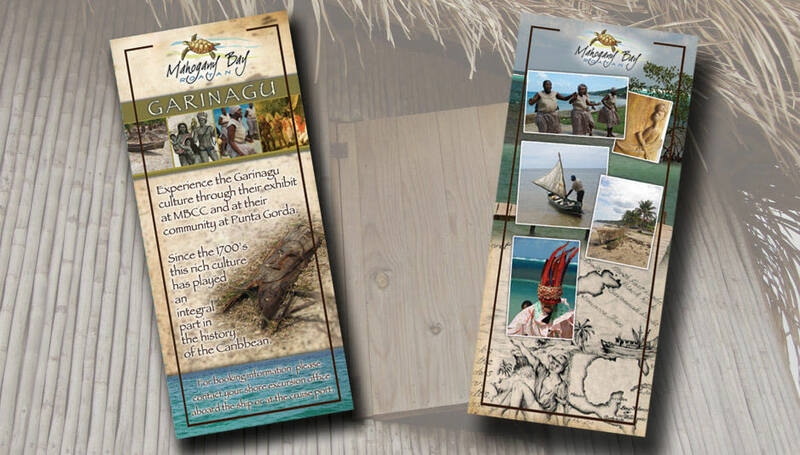 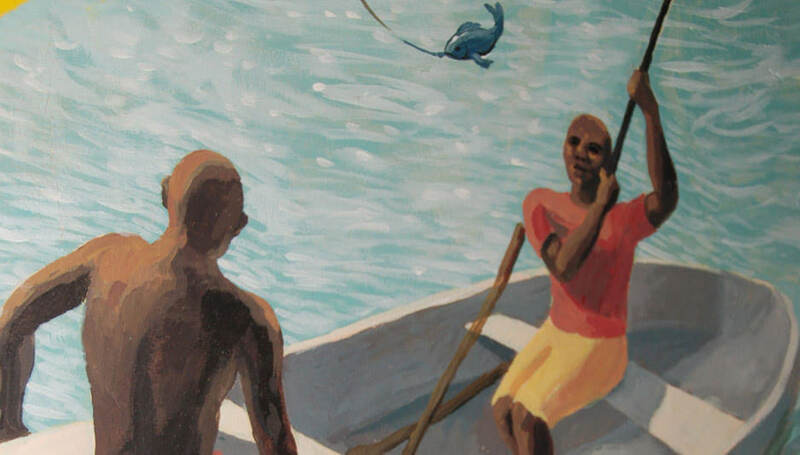 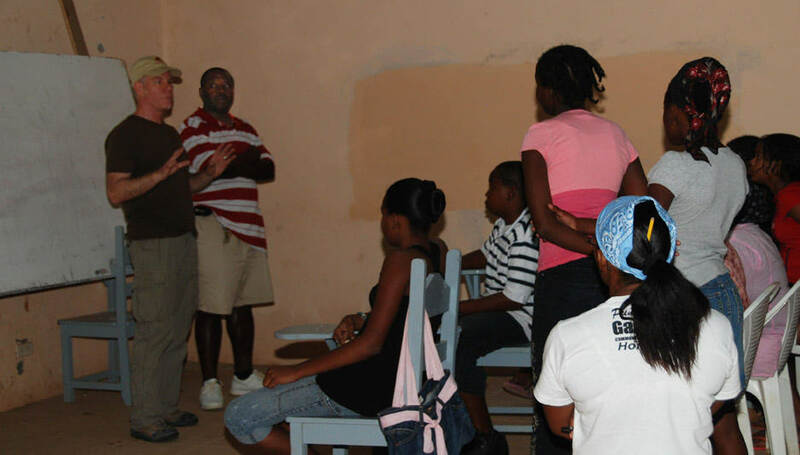 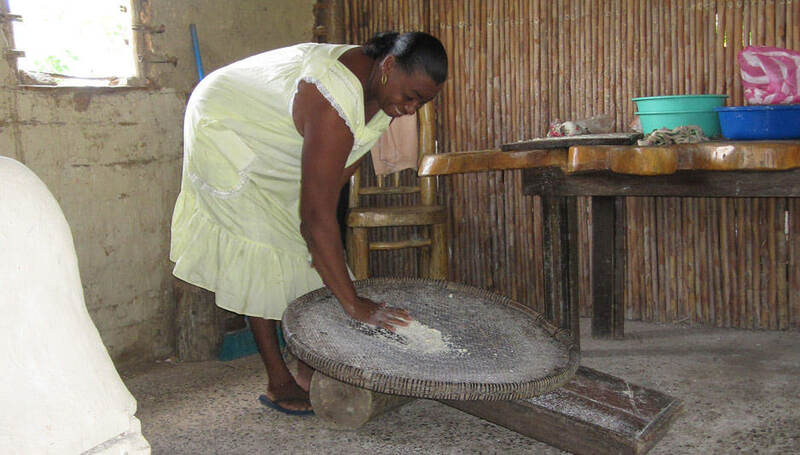 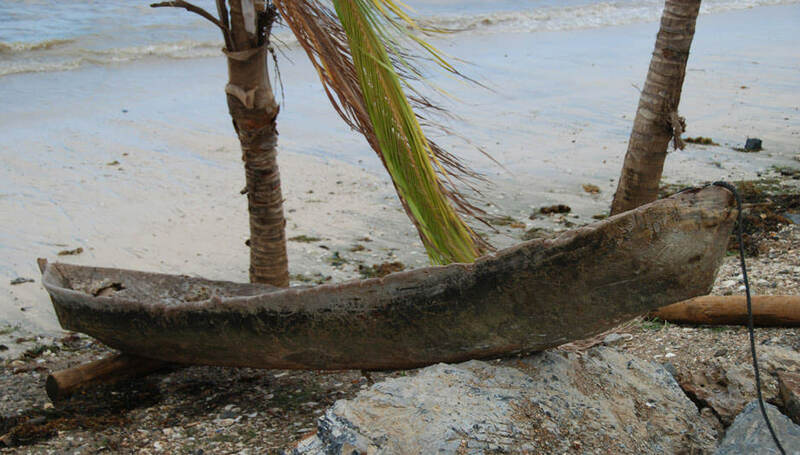 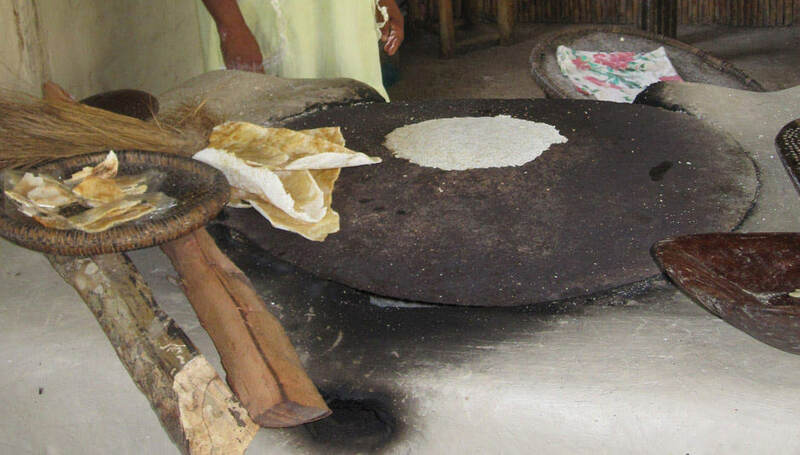 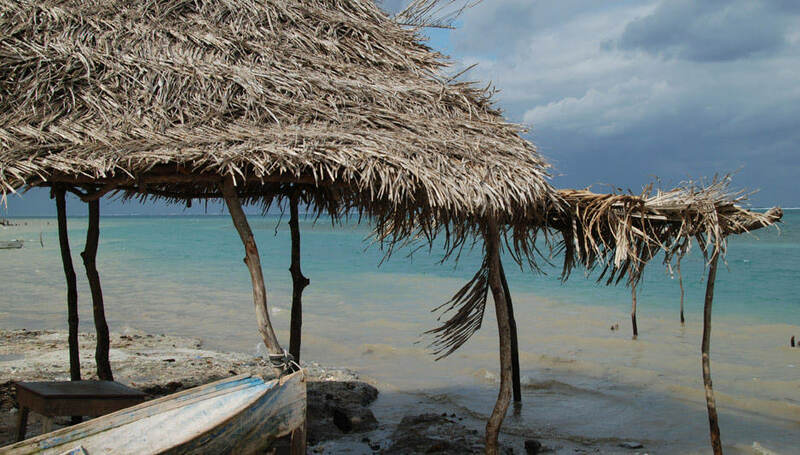 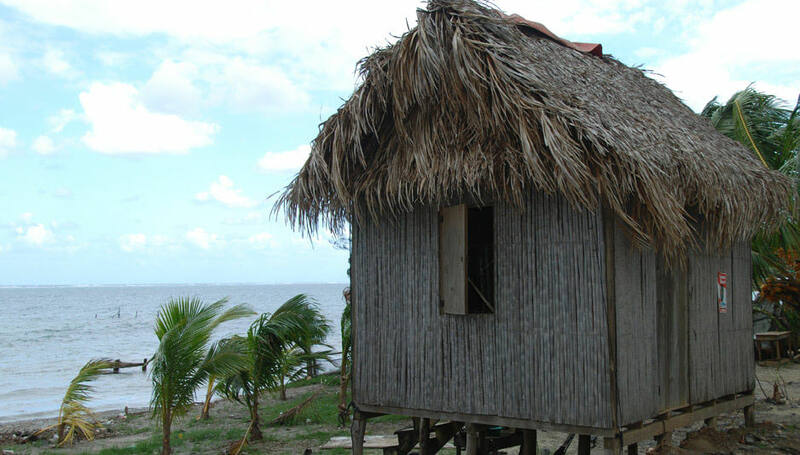 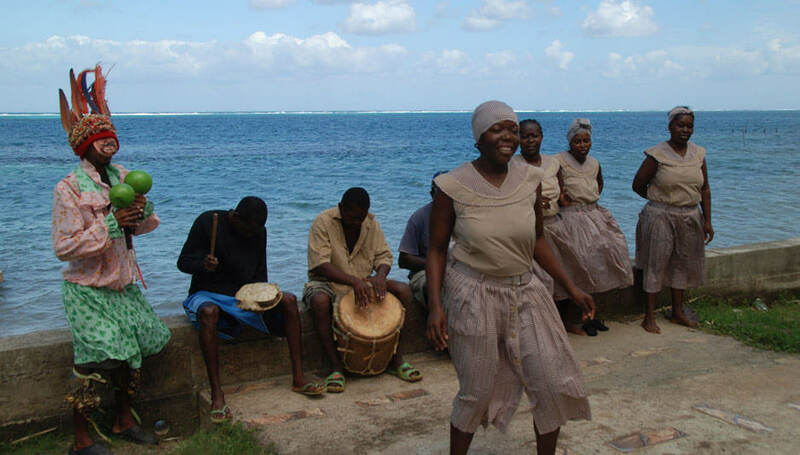 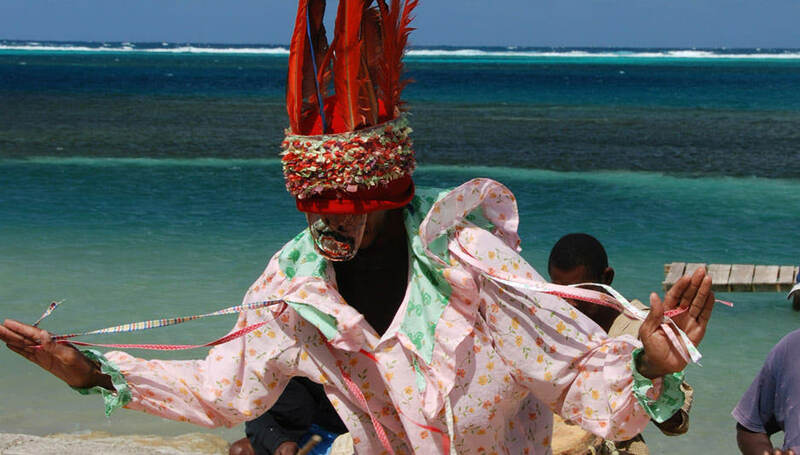 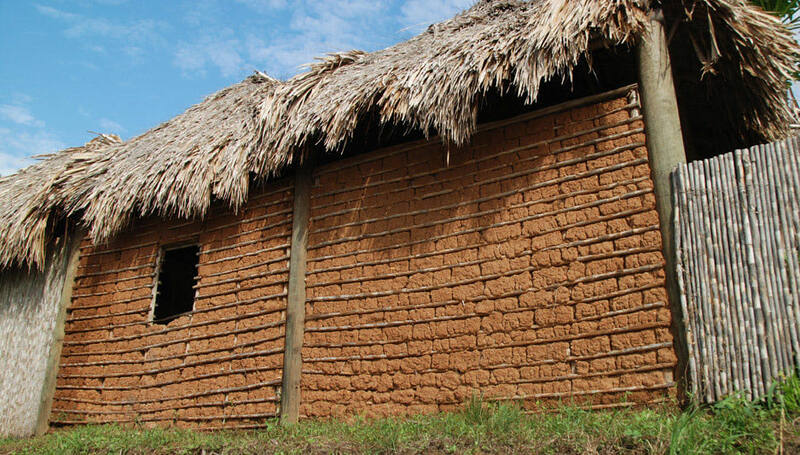 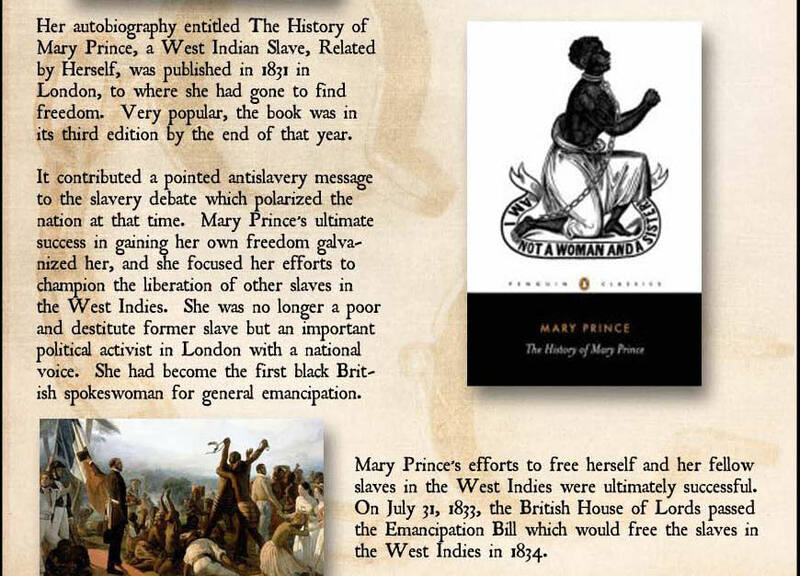 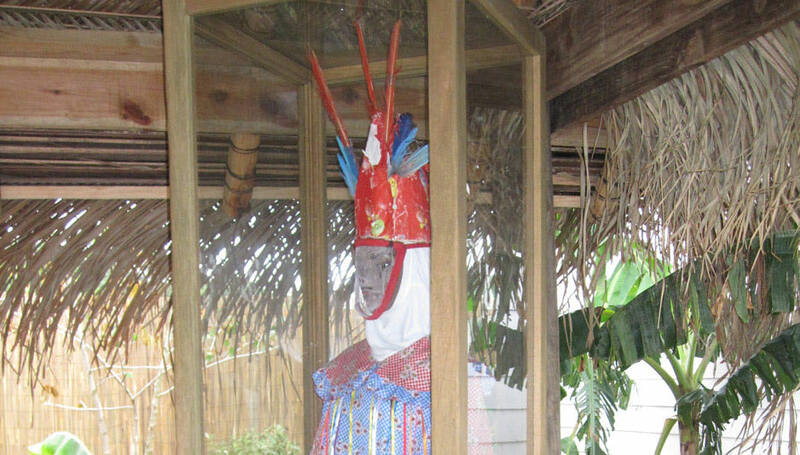 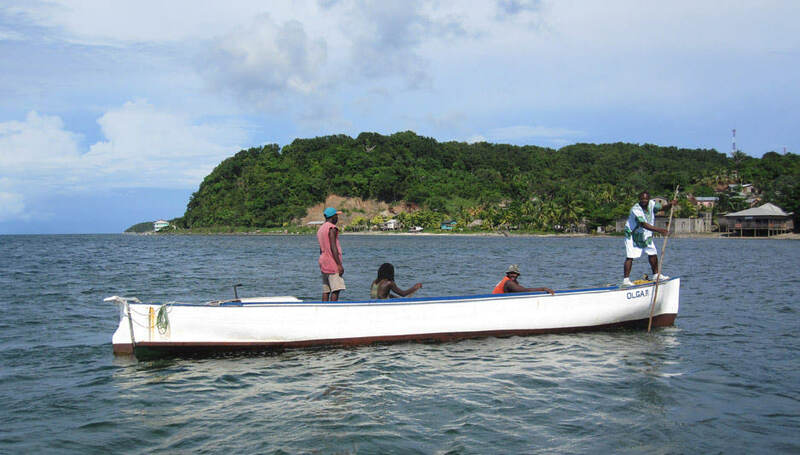 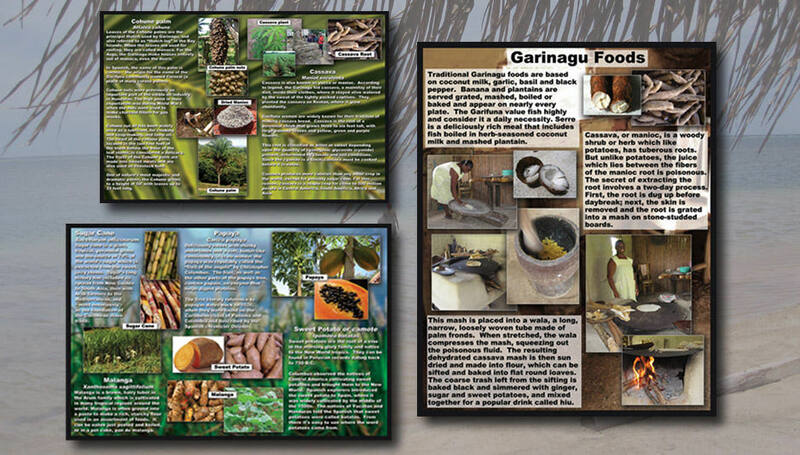 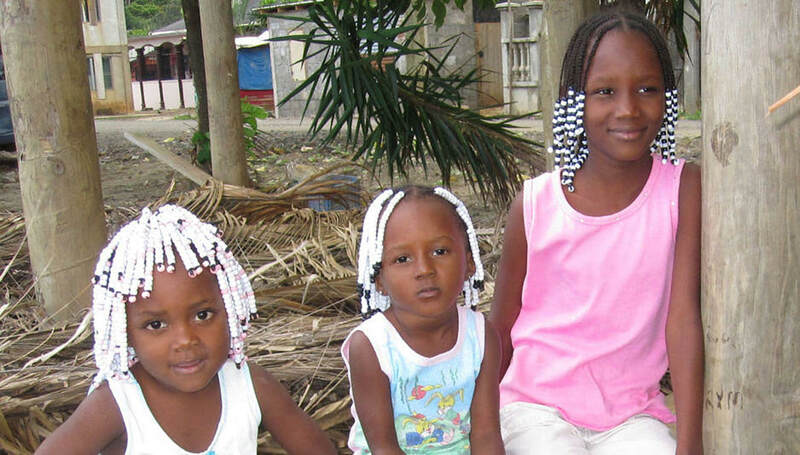 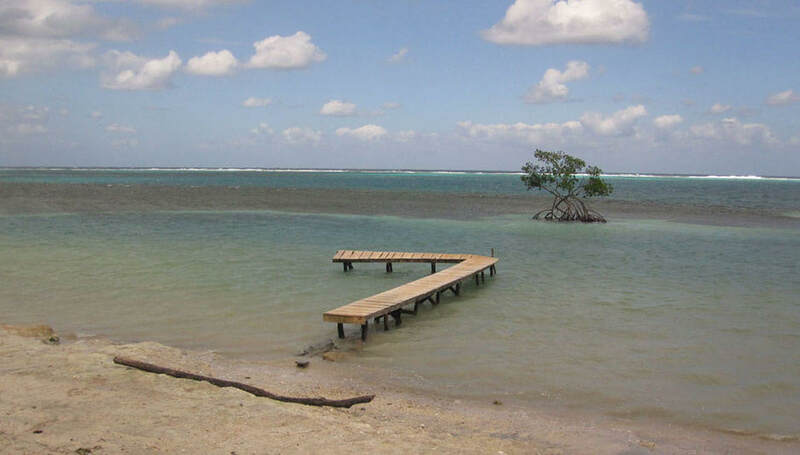 The Garinagu are one of the few Caribbean cultures still in existence today. 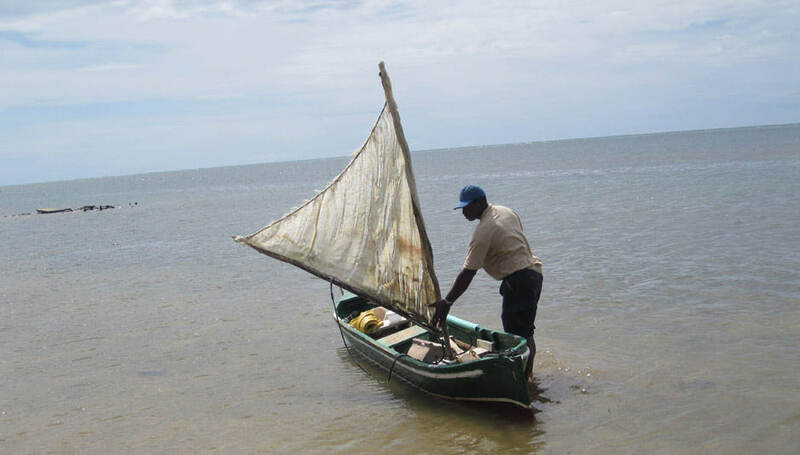 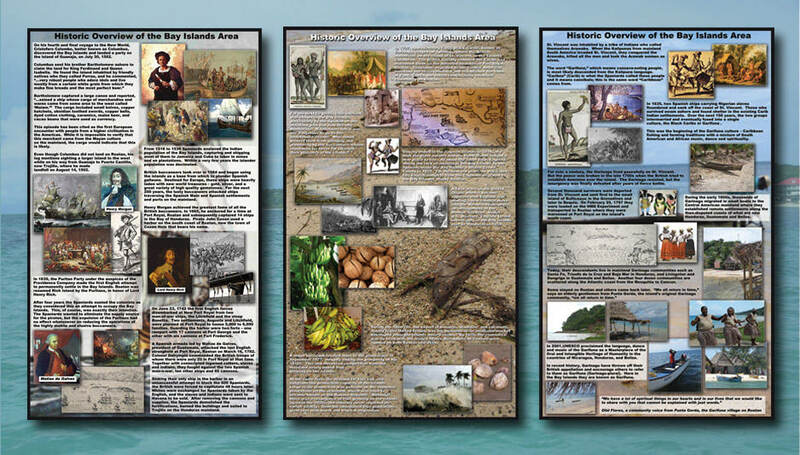 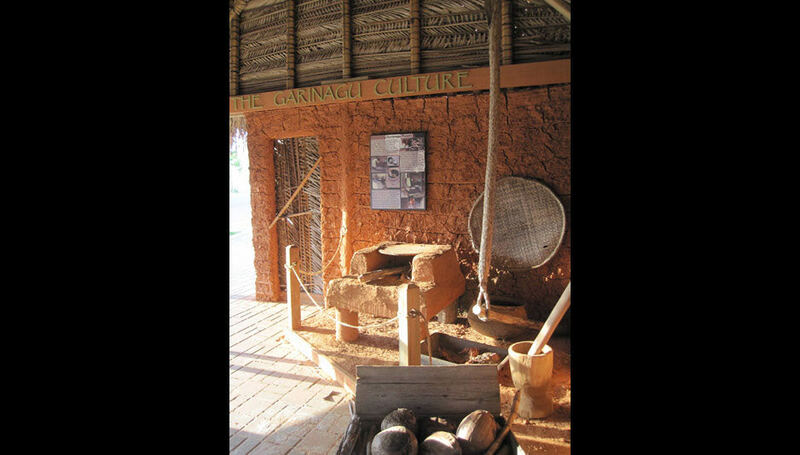 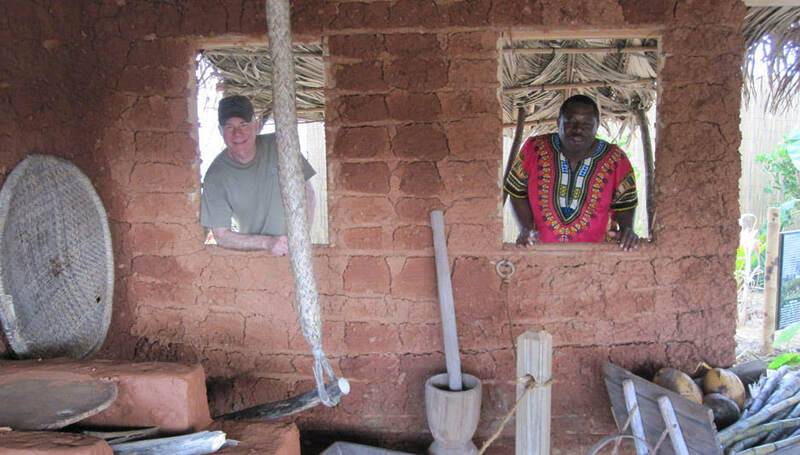 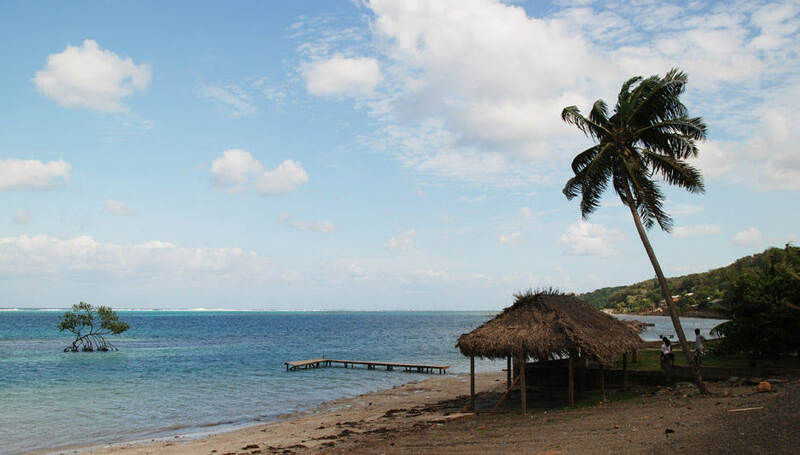 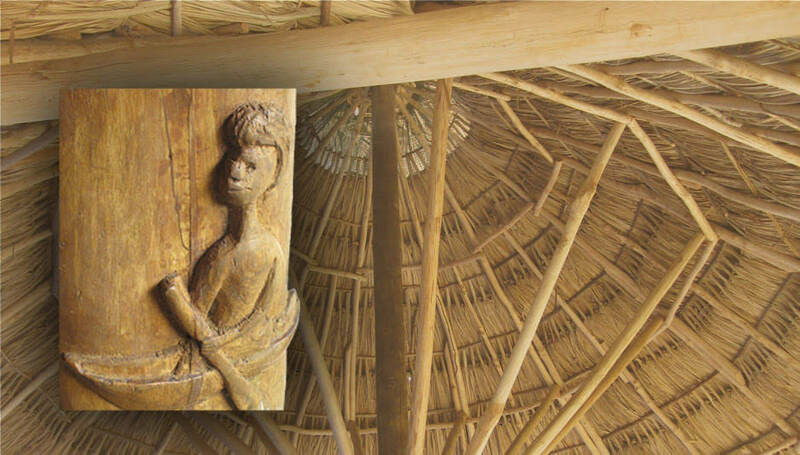 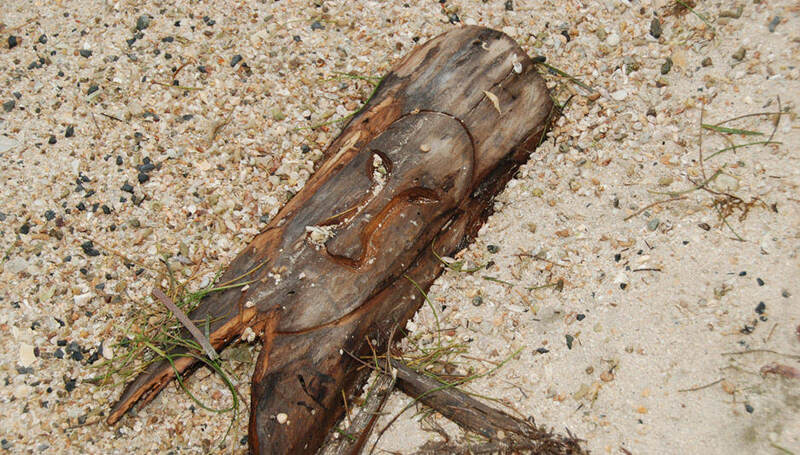 With the Arawaks and Caribs long gone, this unique community is reinforcing their foundation and learning new skills in the same area where they once landed as slaves 300 years ago - all while never losing touch of their heritage and struggle to become free. 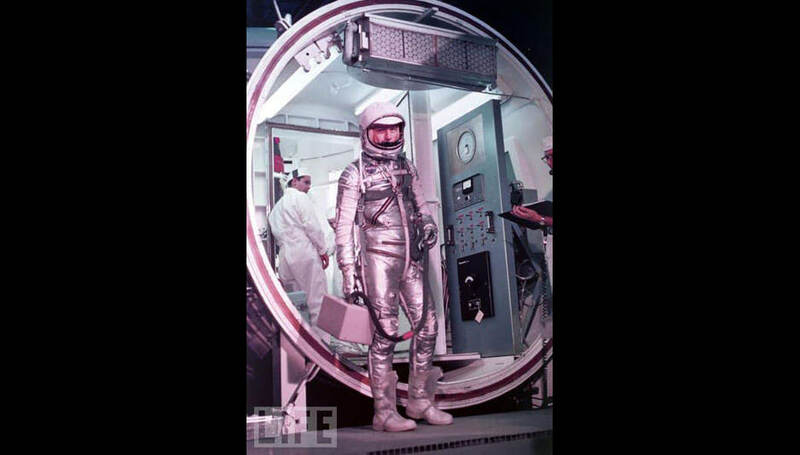 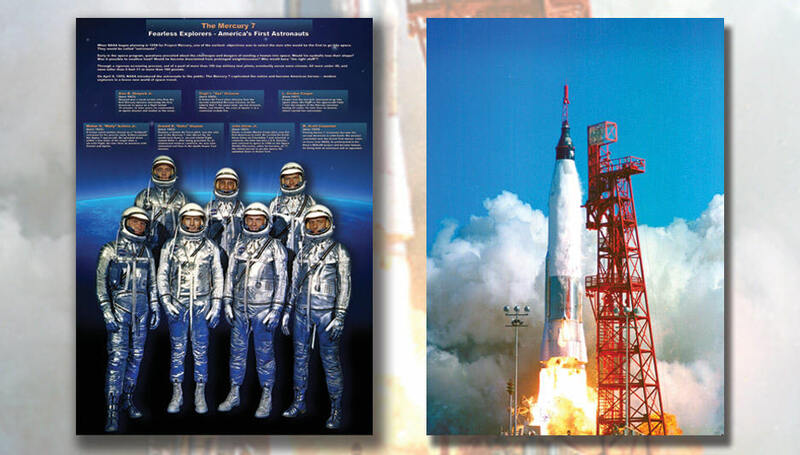 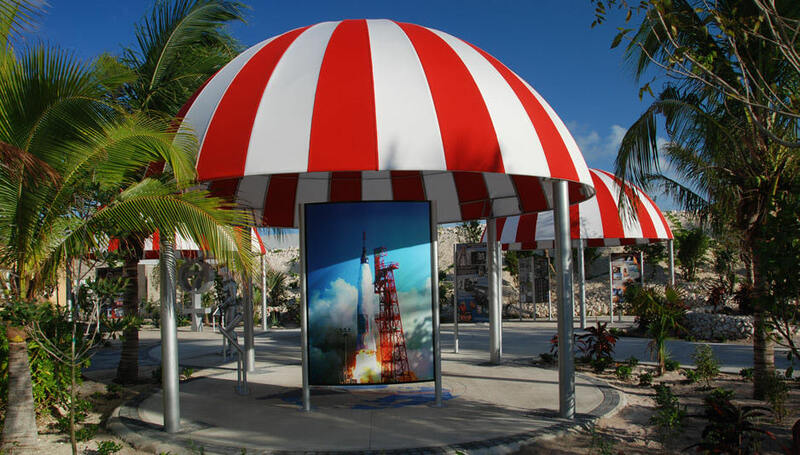 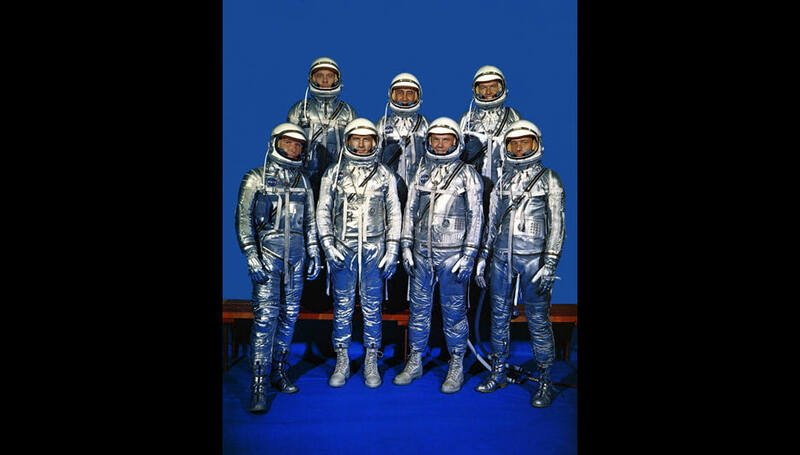 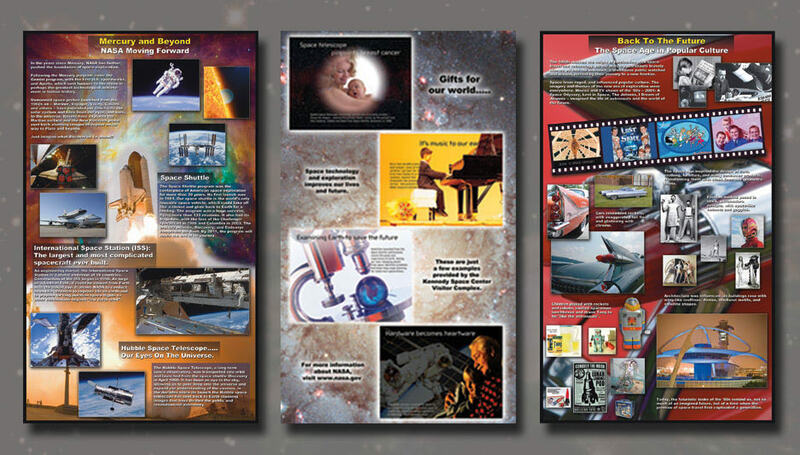 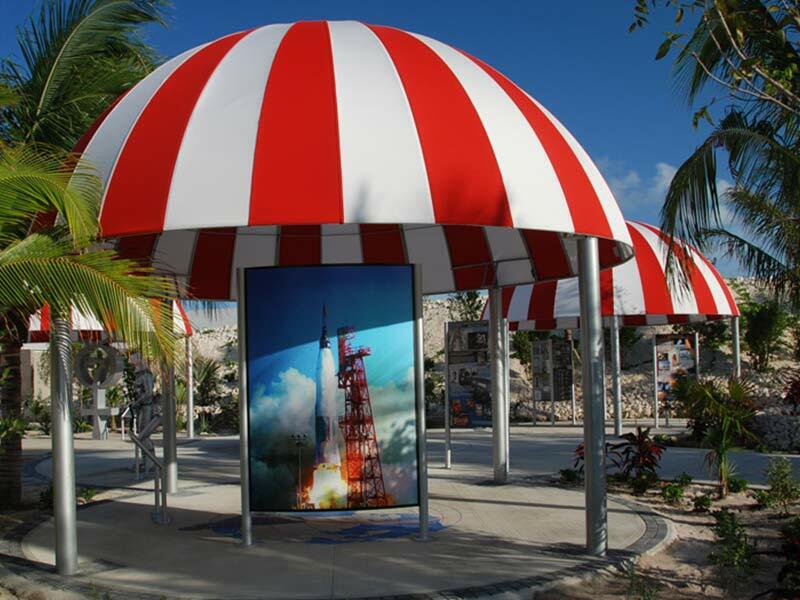 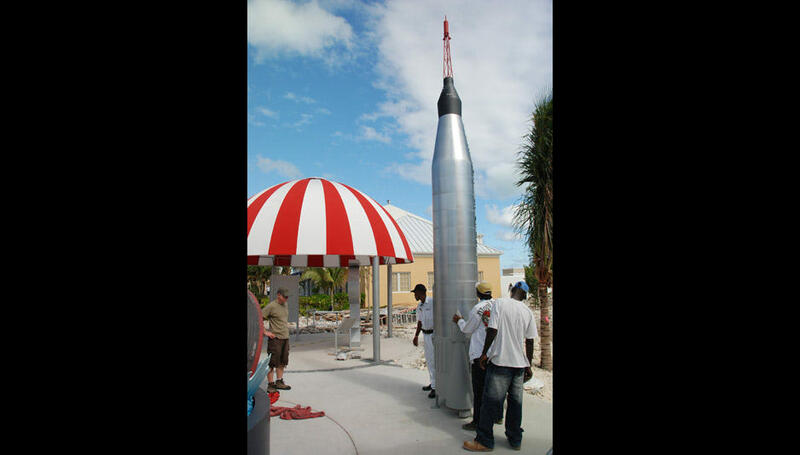 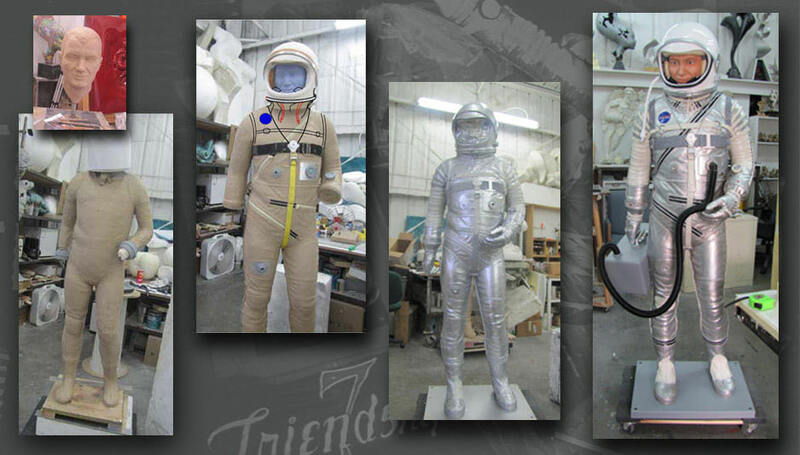 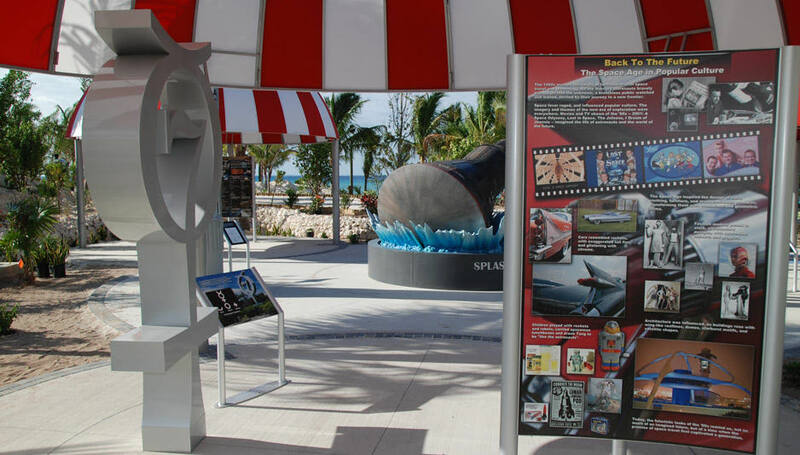 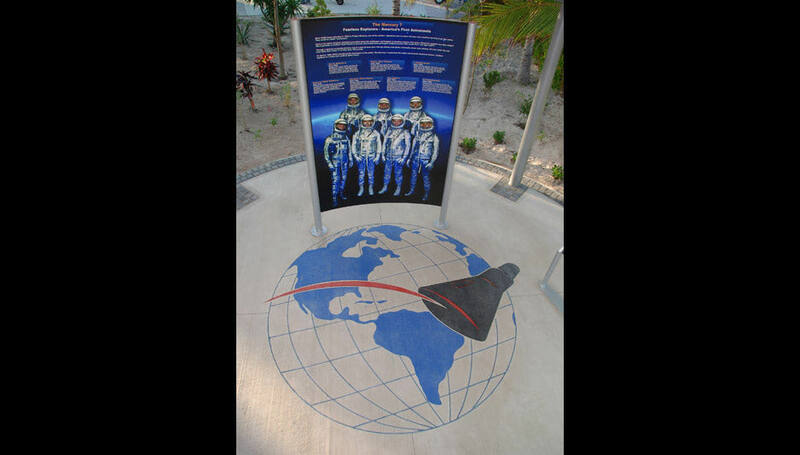 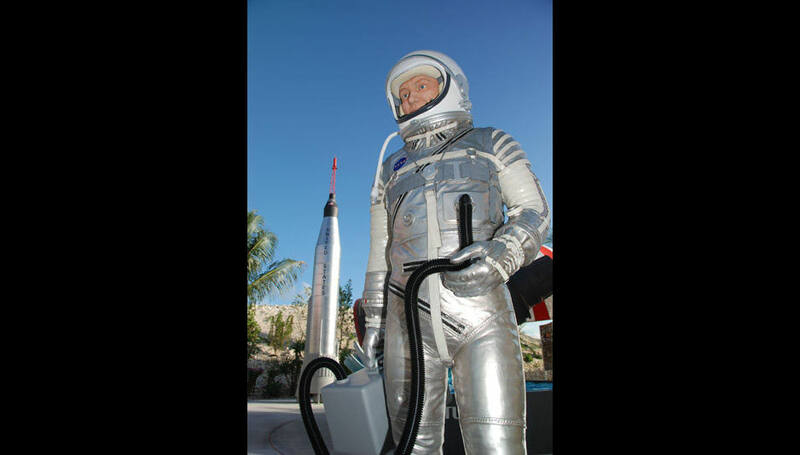 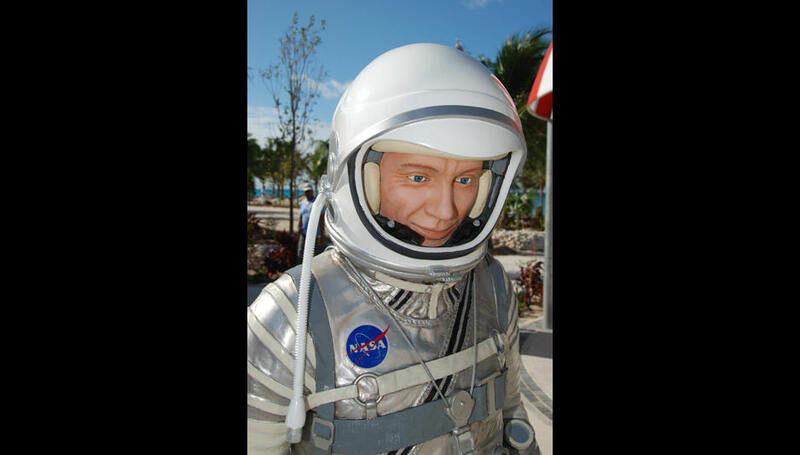 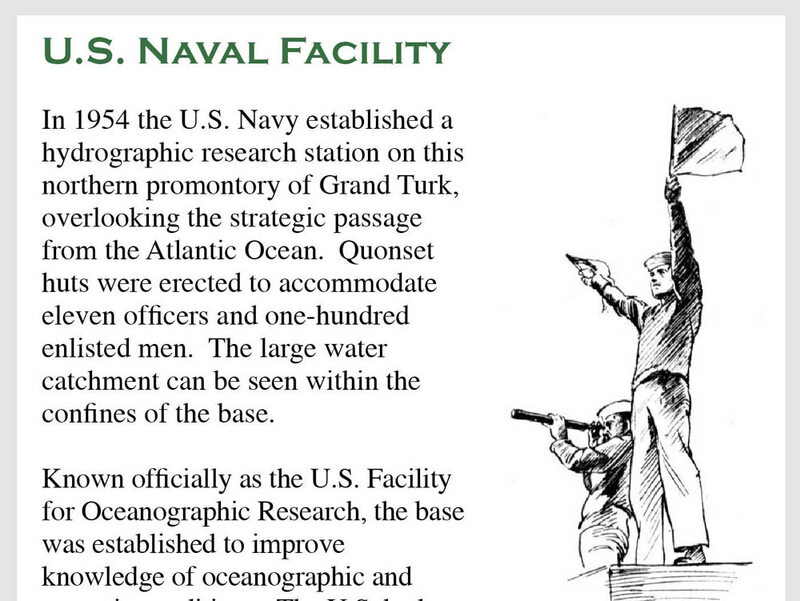 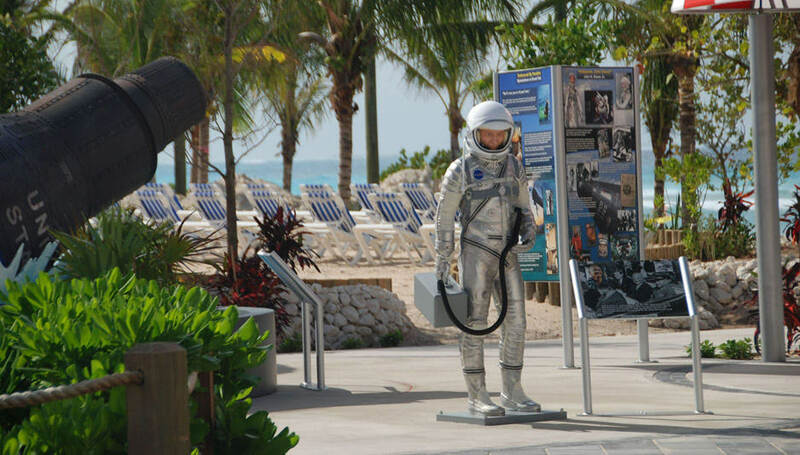 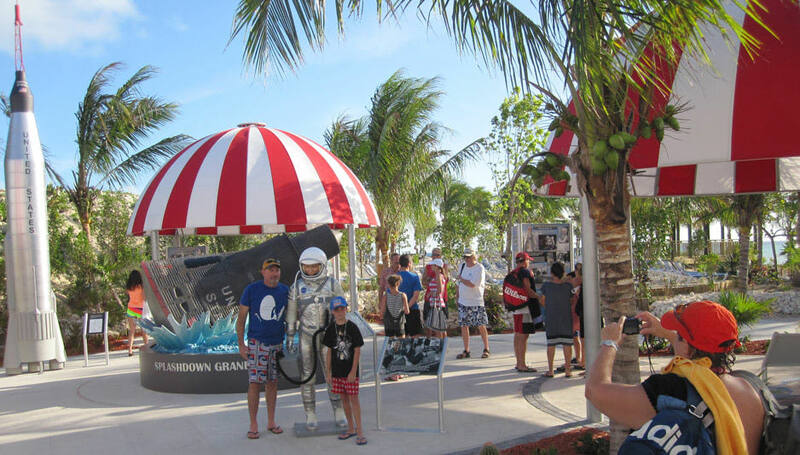 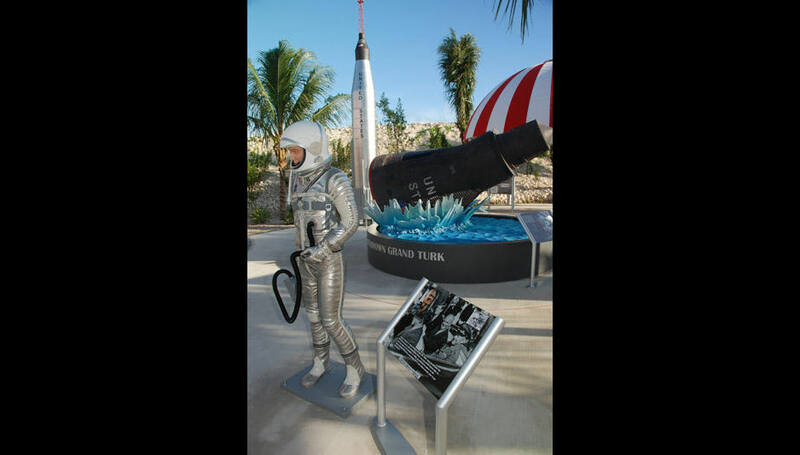 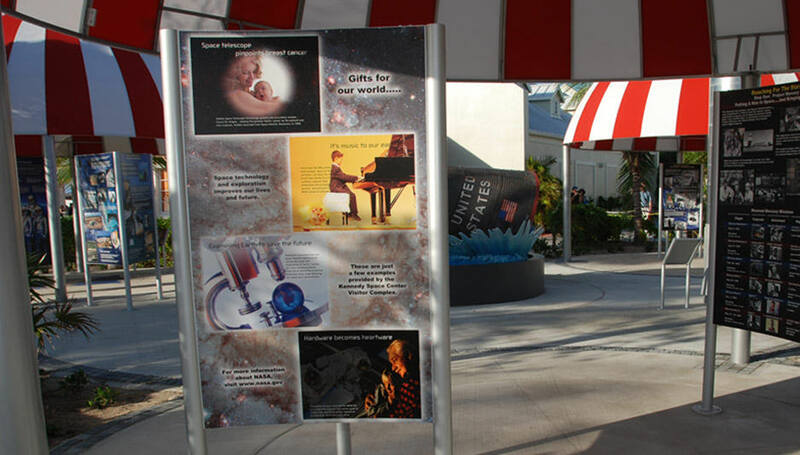 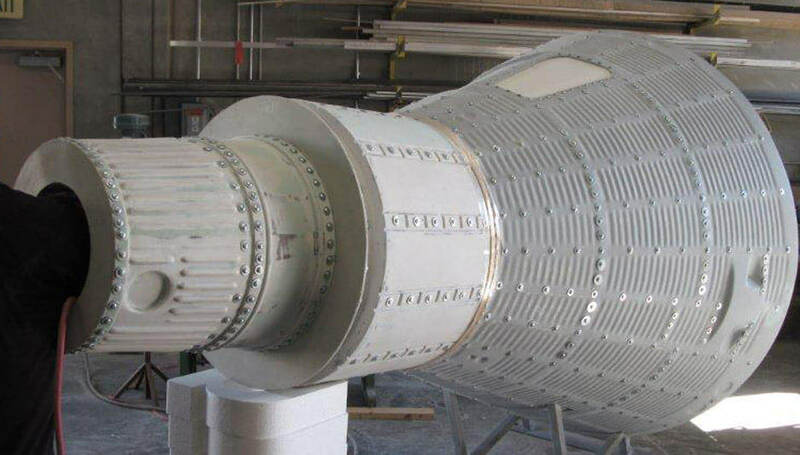 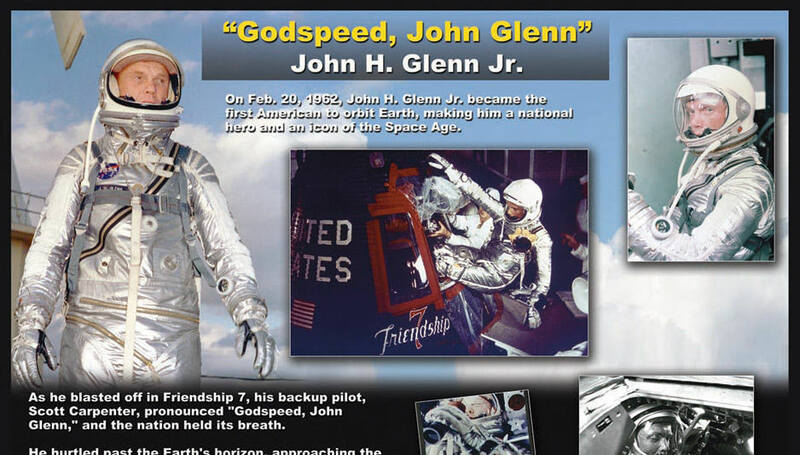 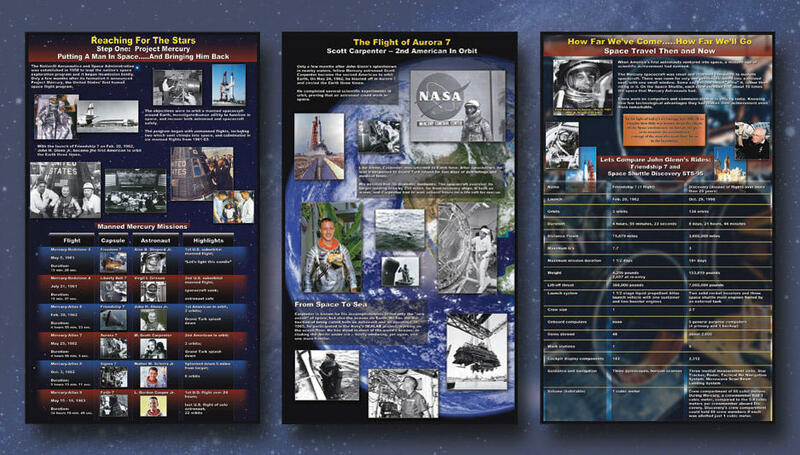 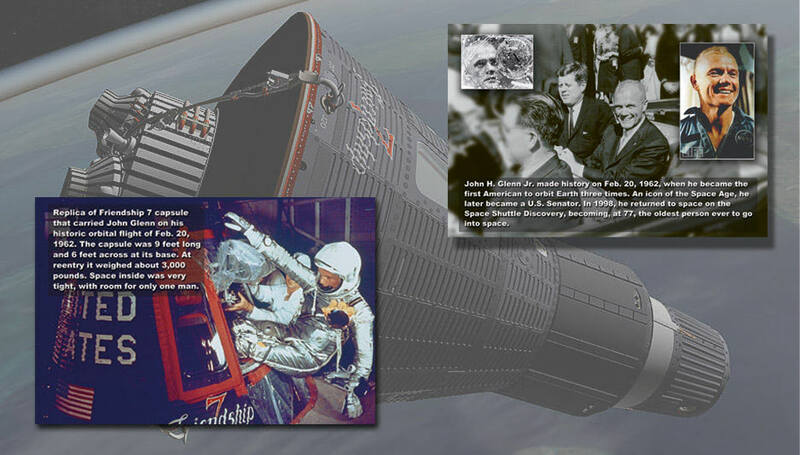 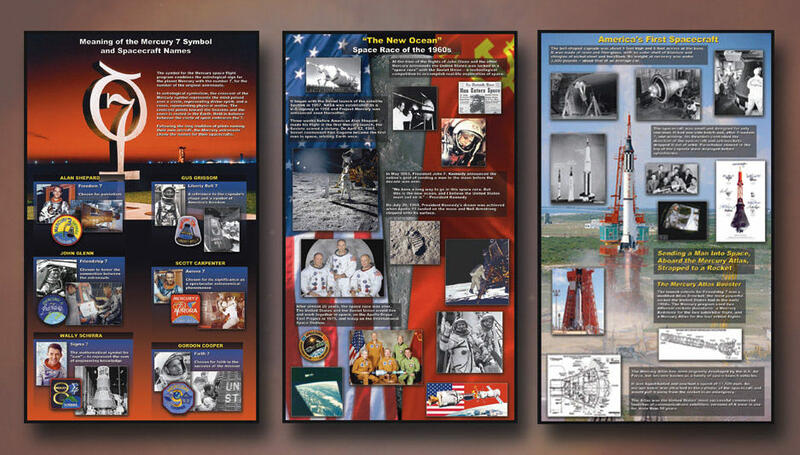 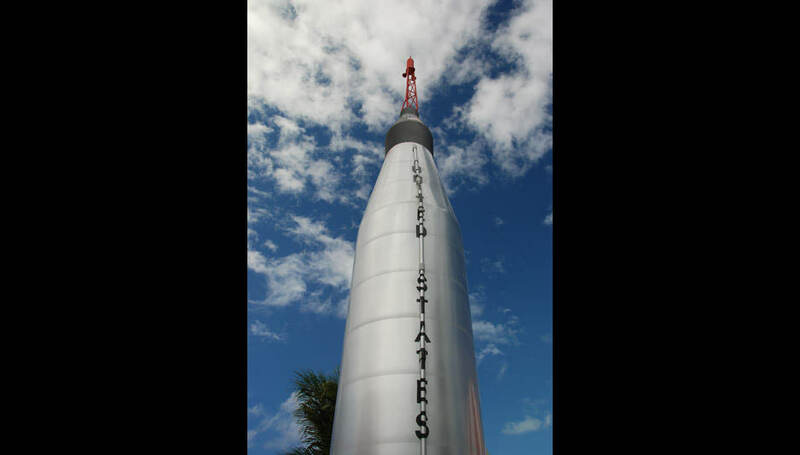 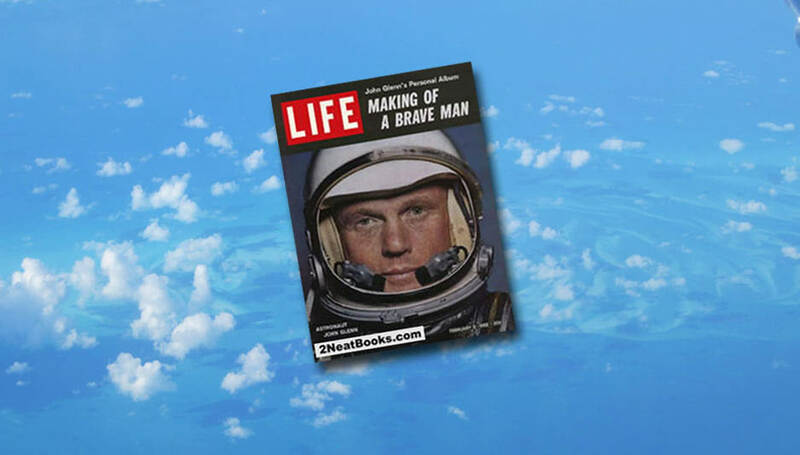 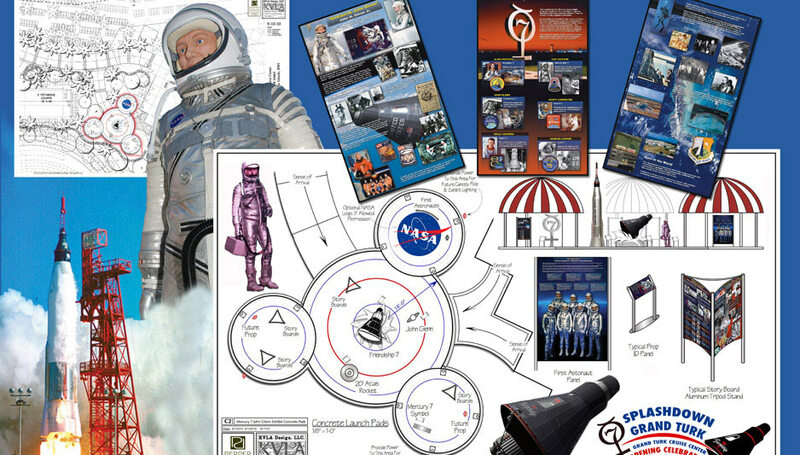 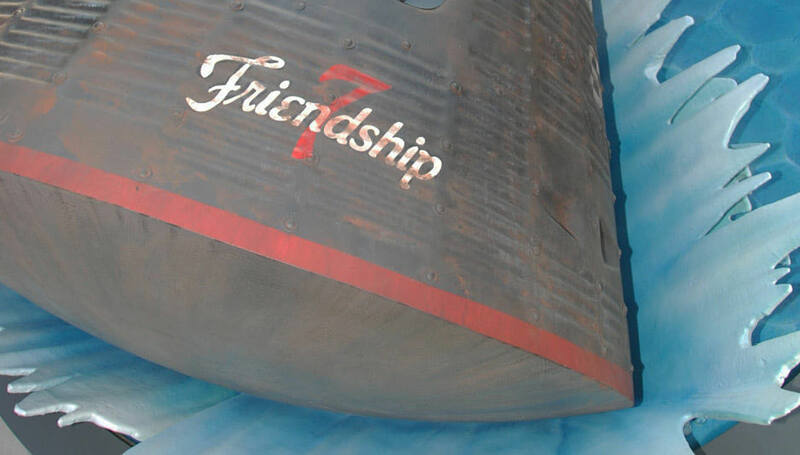 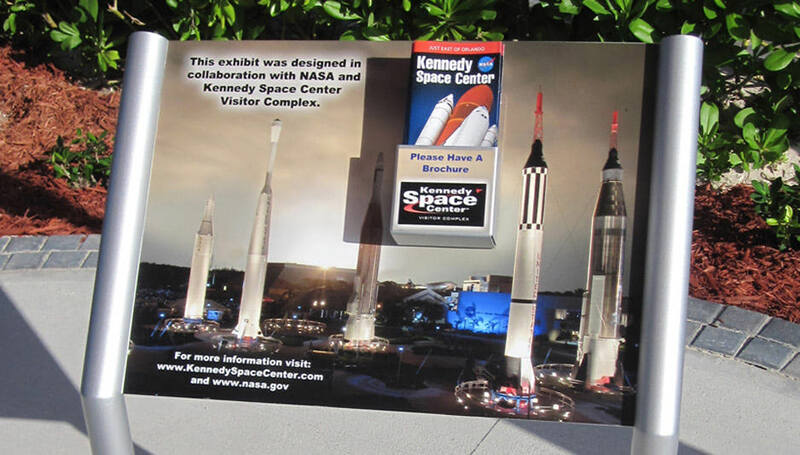 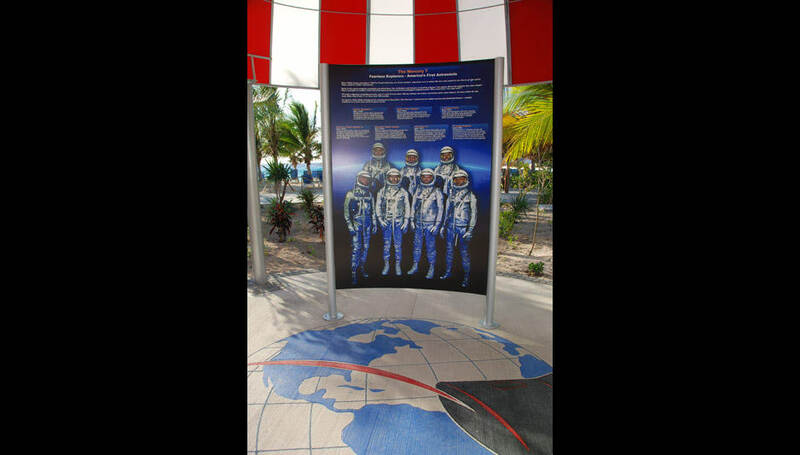 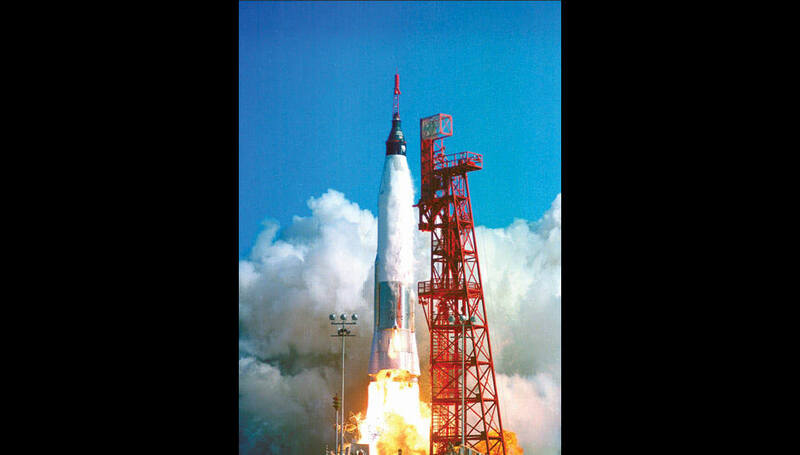 An award-winning exhibit for Carnival Cruise Lines, in collaboration with NASA, to honor the Mercury 7 space program, featuring America's first man in orbit, John Glenn. 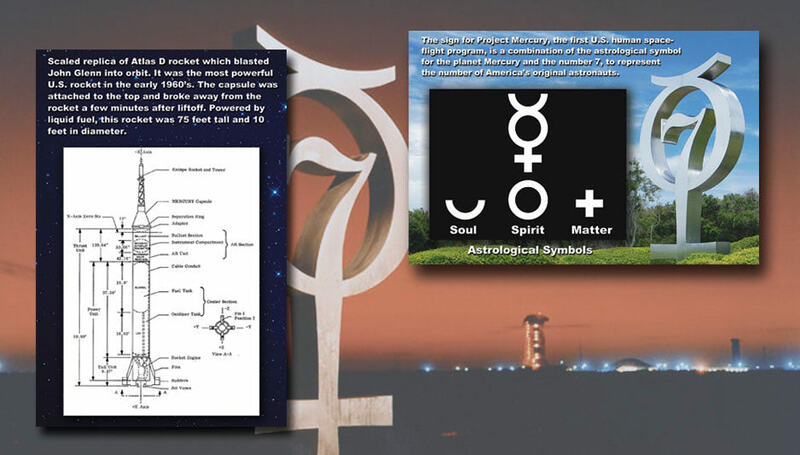 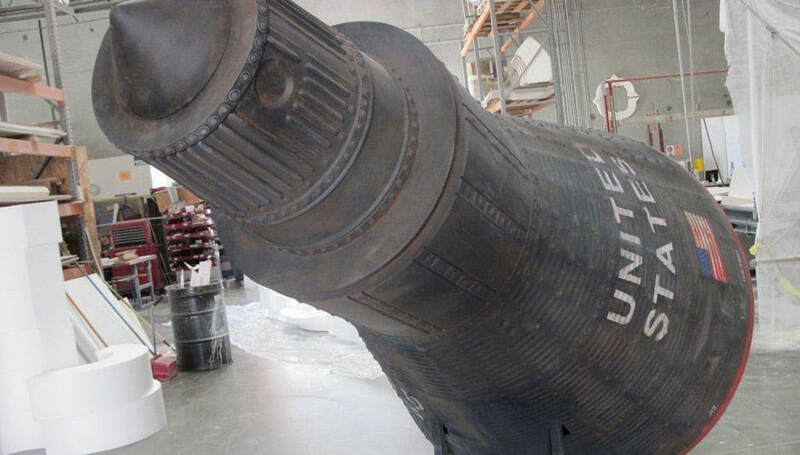 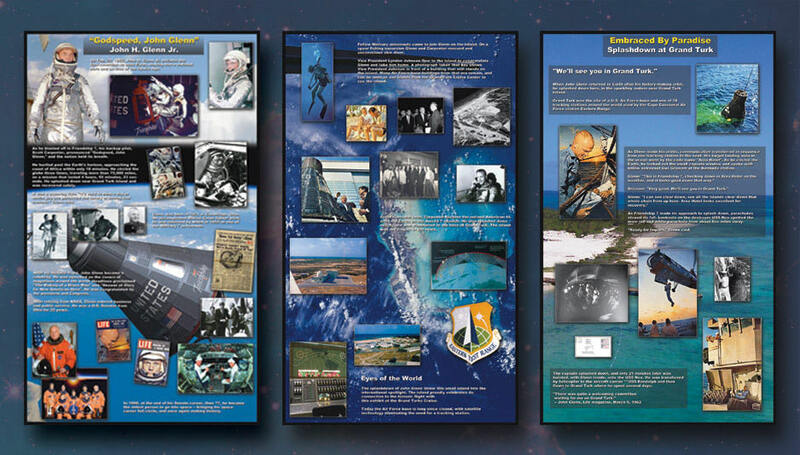 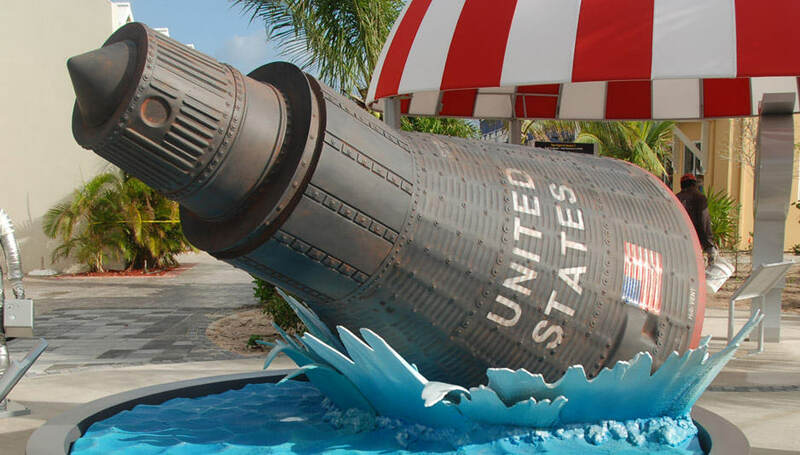 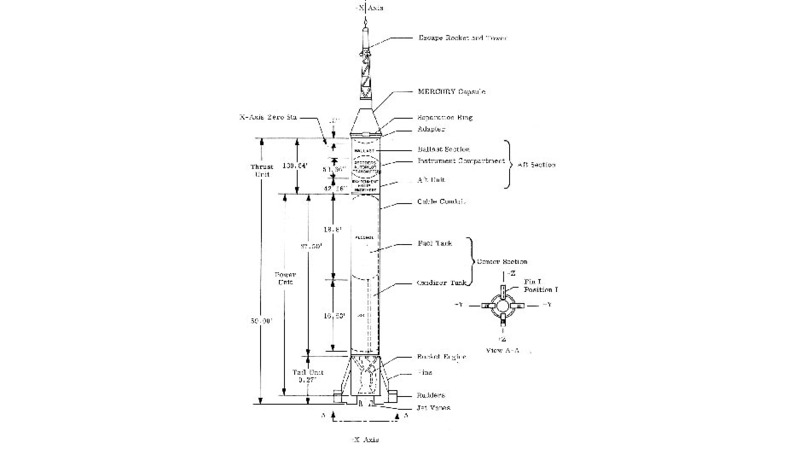 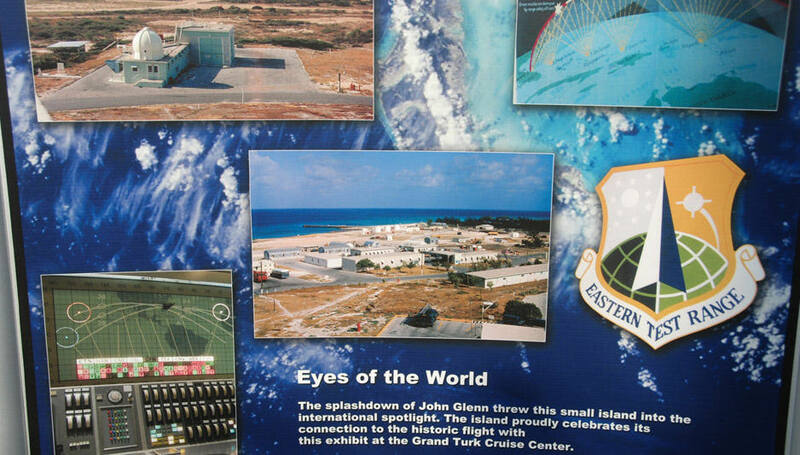 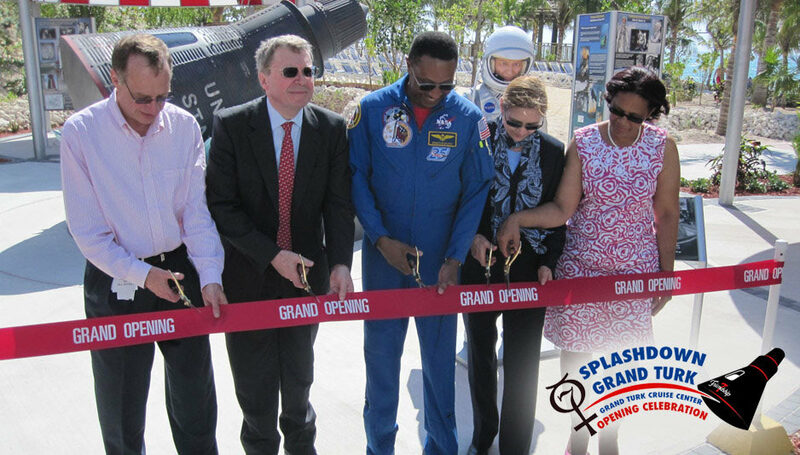 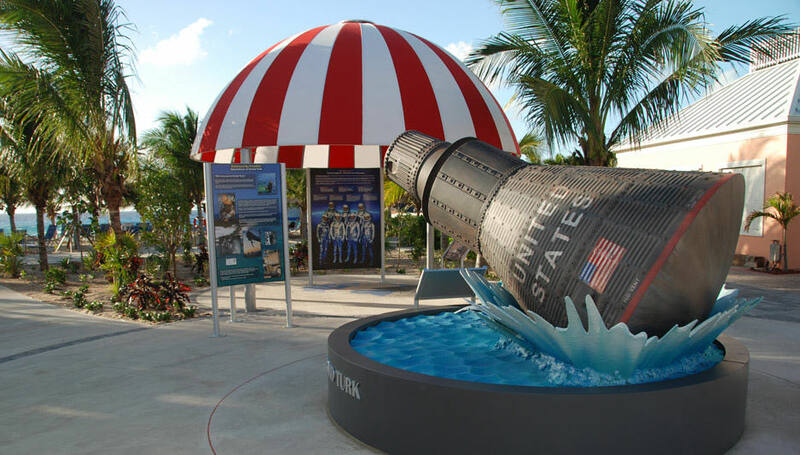 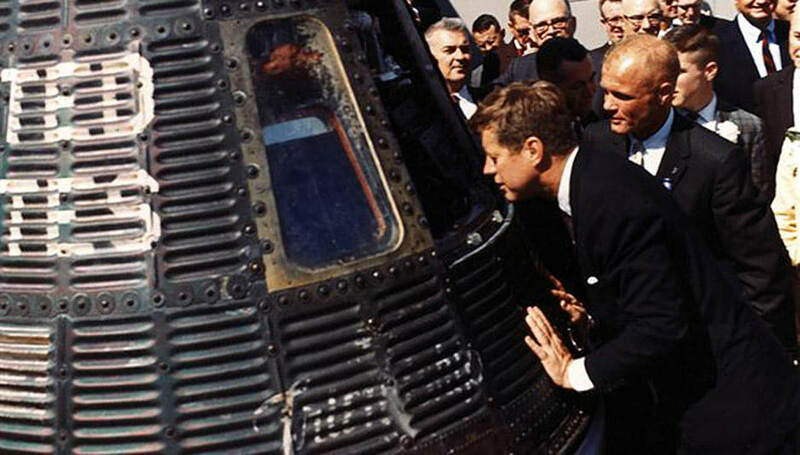 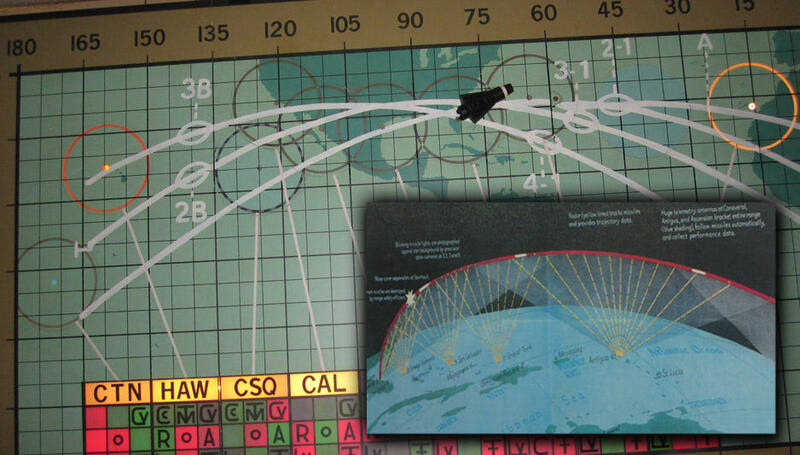 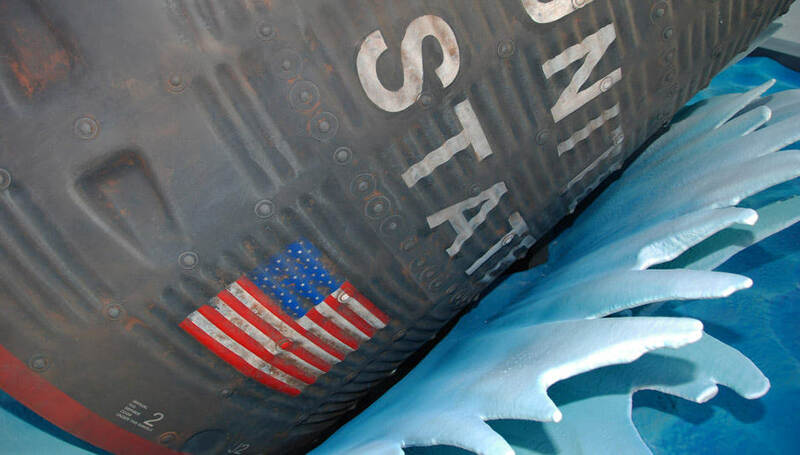 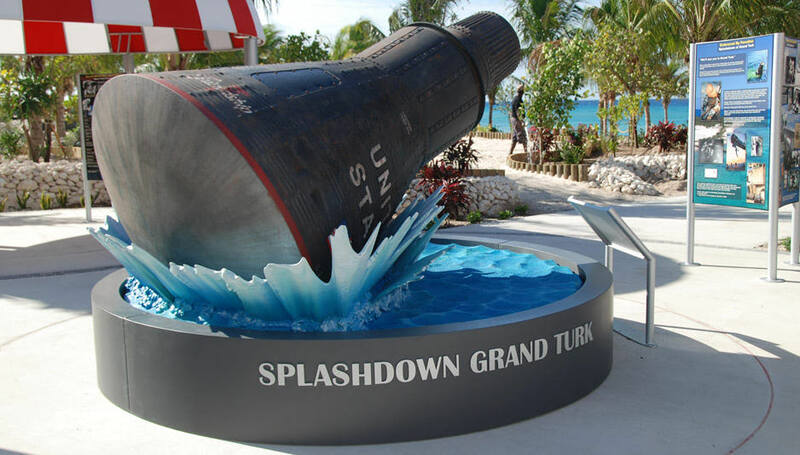 The world watched this historic splashdown off of the island of Grand Turk which launched America's space program and President Kennedy's race to put the first man on the moon. 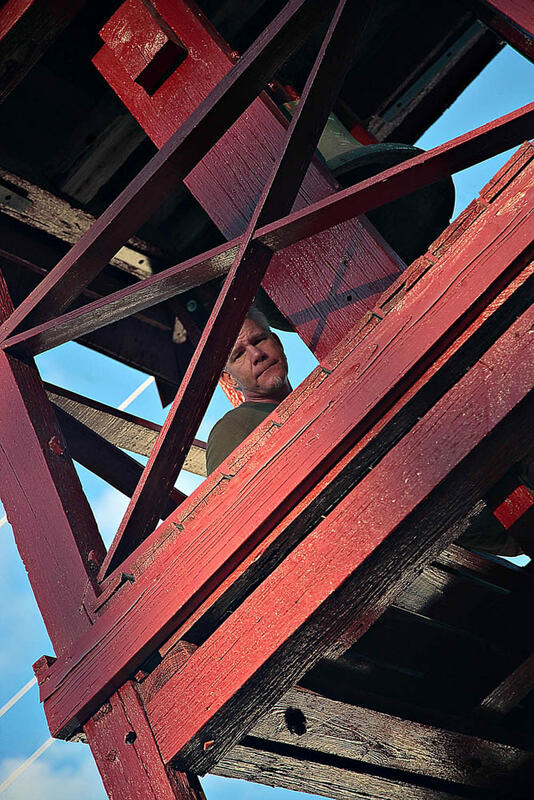 Art is as comfortable behind the drawing board as he is in the middle of a construction zone. 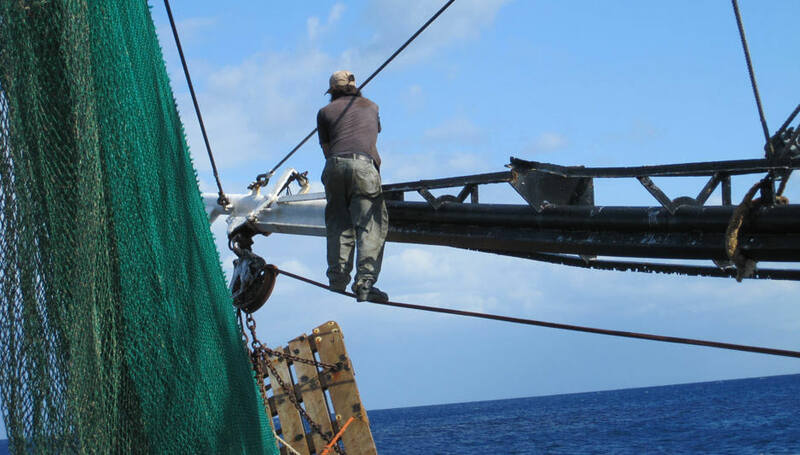 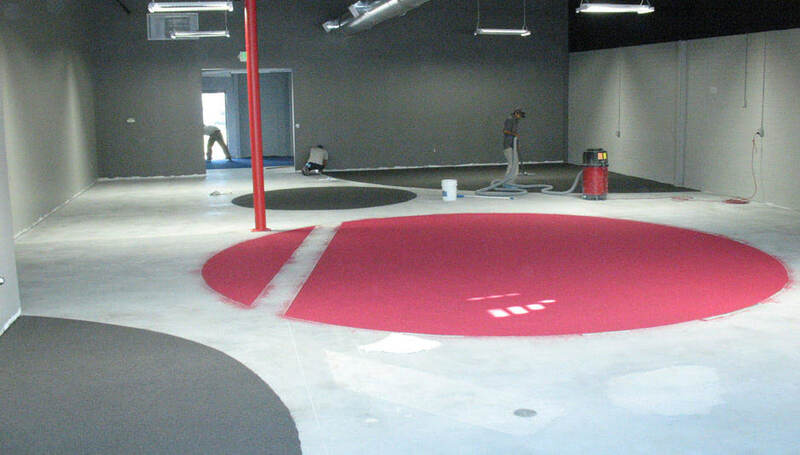 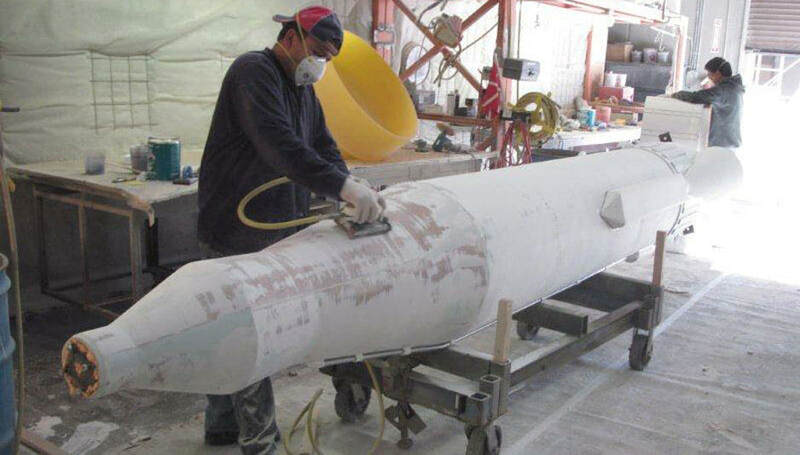 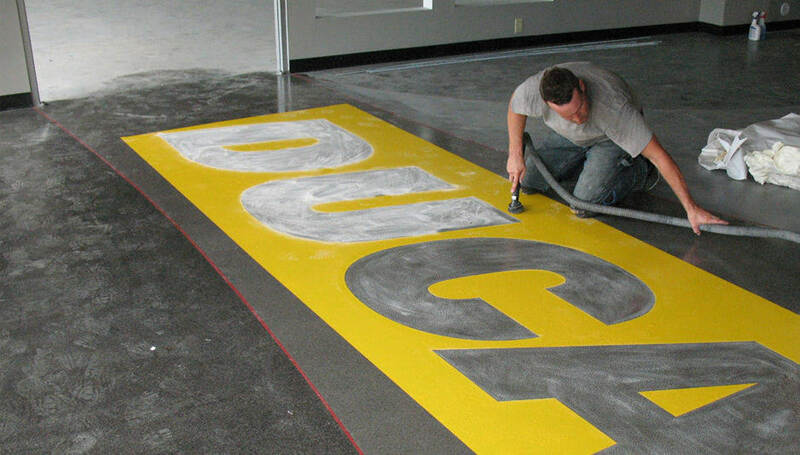 Whether the task at hand requires a business suit or a hard hat and cargo pants, he is always in his comfort zone. 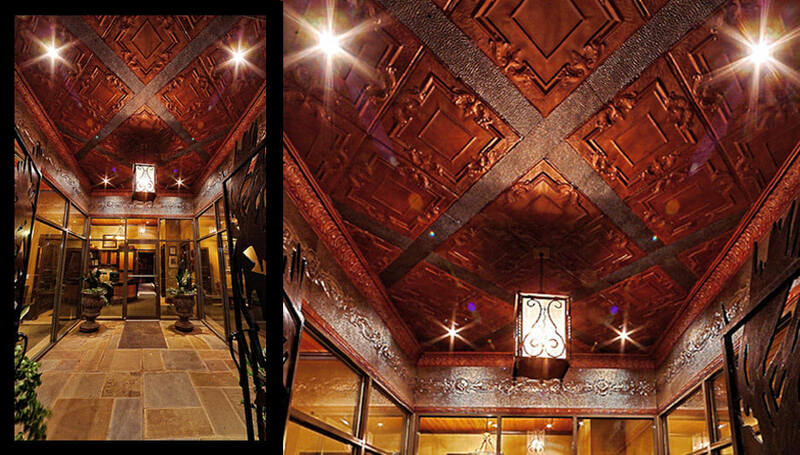 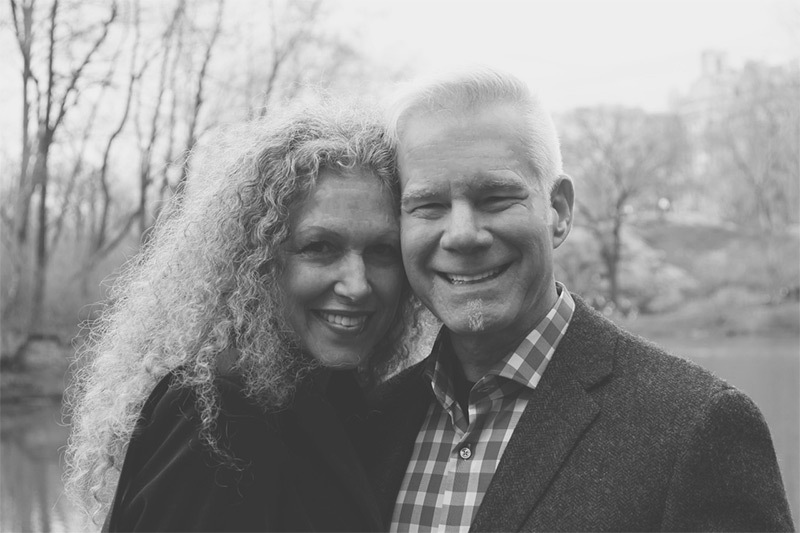 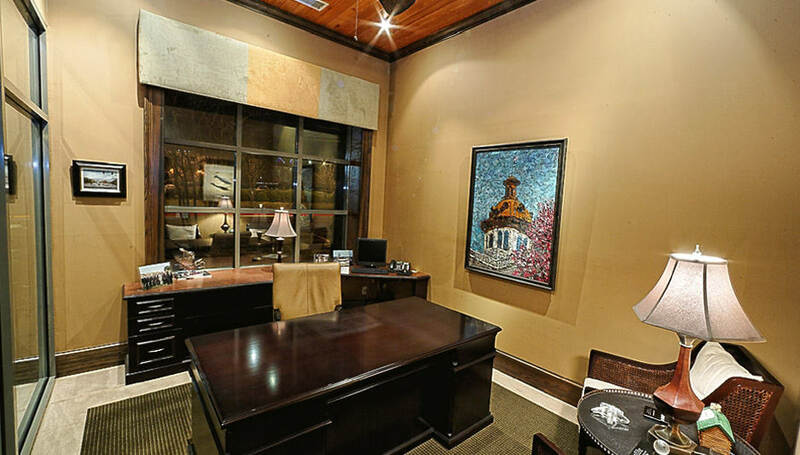 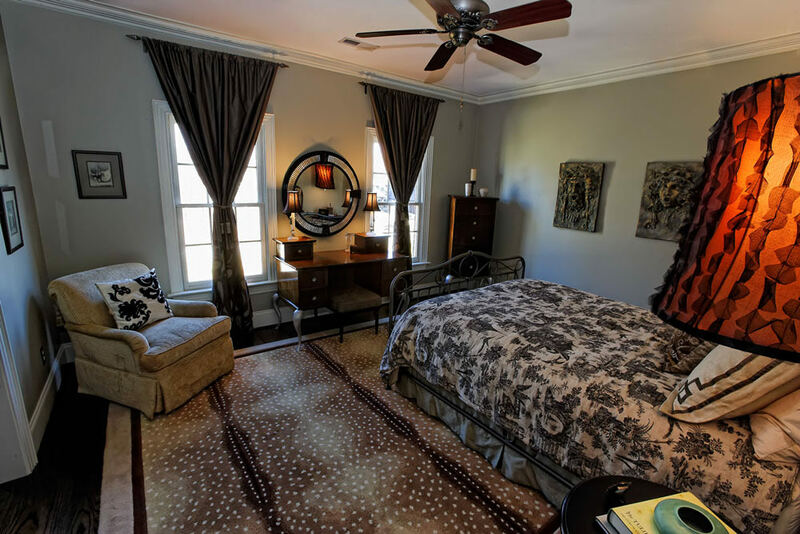 With thirty years of extensive design experience, Art’s unique multidisciplinary approach stems from his international upbringing, European fine arts background, and studies in interior architecture, architectural detailing, and architectural graphics. 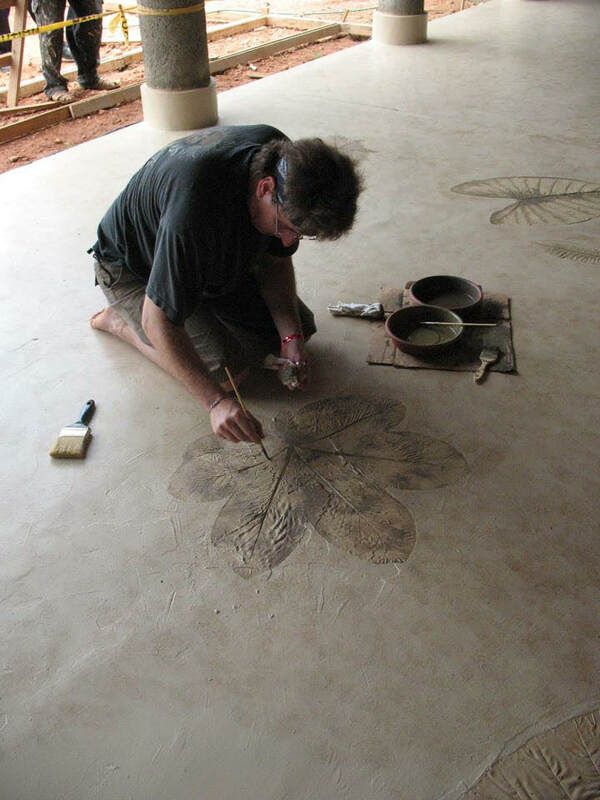 Born in Puerto Rico, raised in Venezuela, and educated in Europe and the U.S., he incorporates his global influences, communication skills, and artistic vision into every venture. 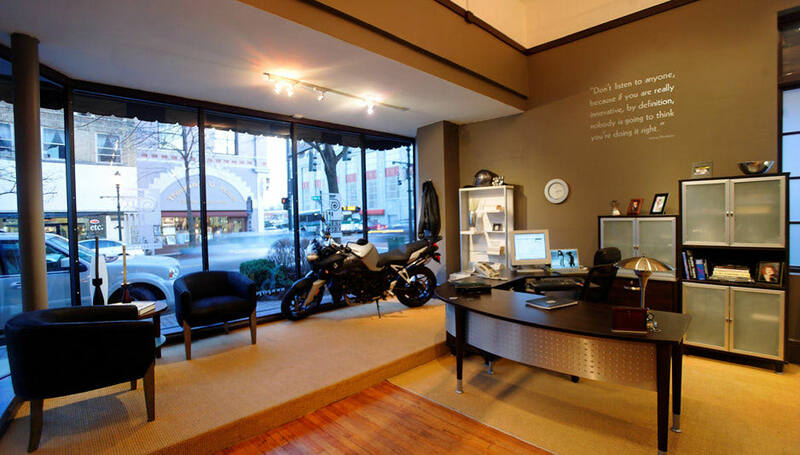 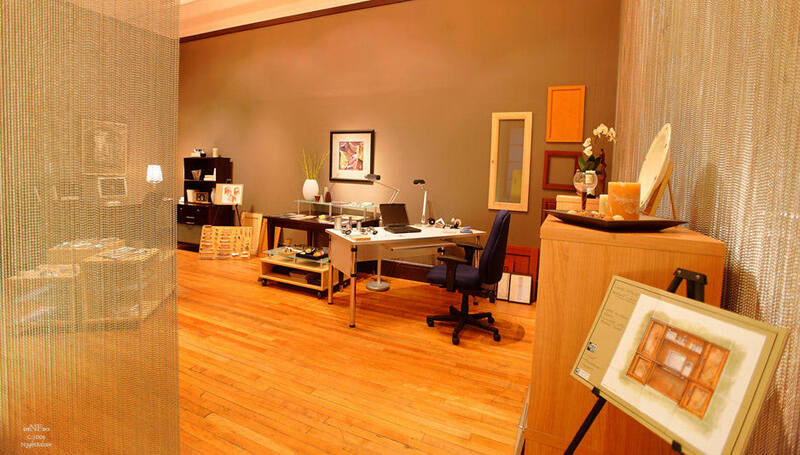 The result is exceptional, internationally recognized work, uniquely styled and tailored to fit the specific needs of each client. 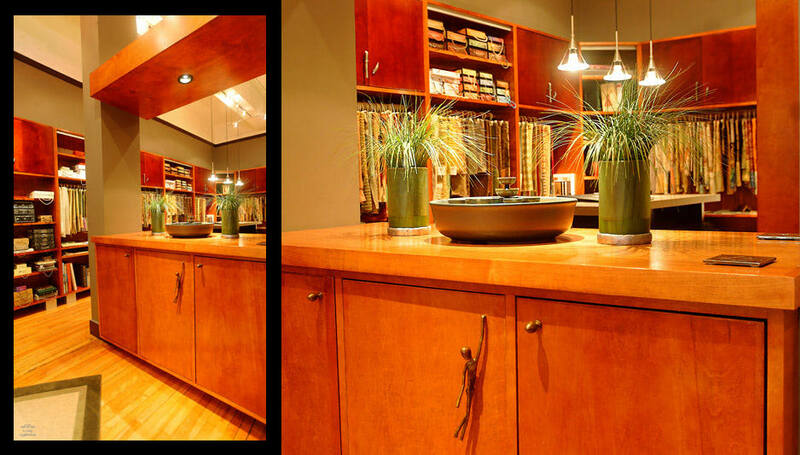 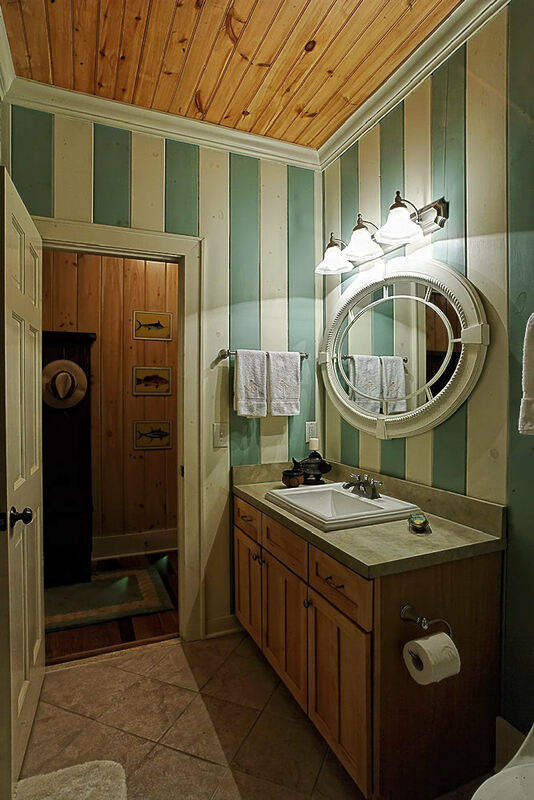 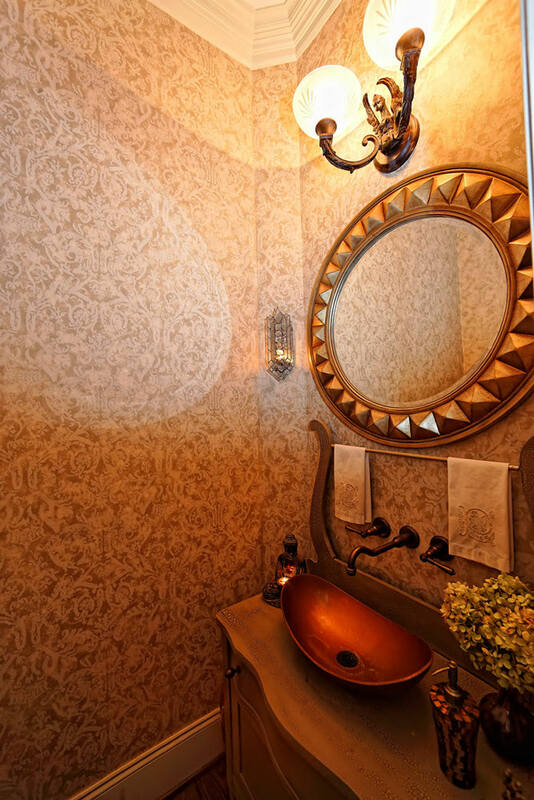 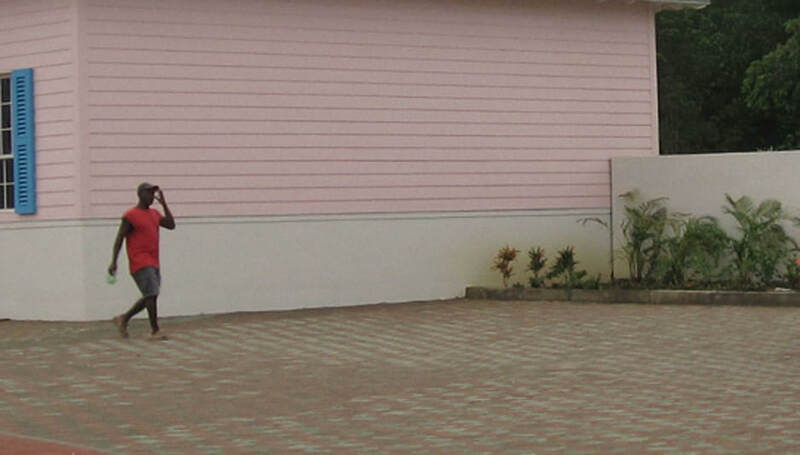 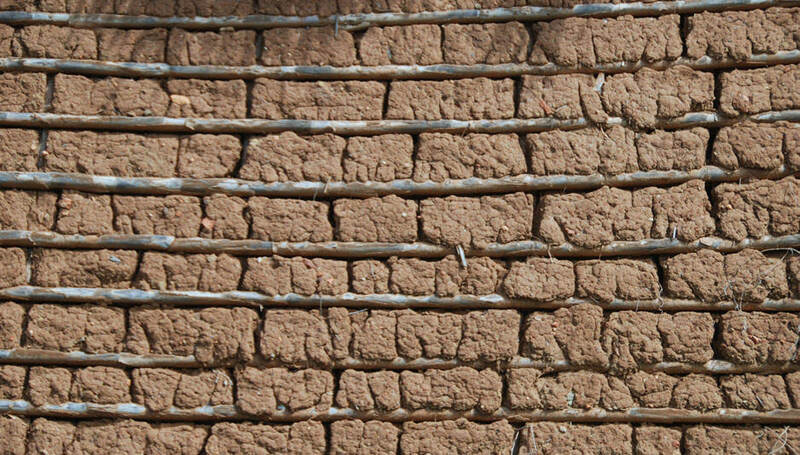 Sharon's unique sense of style can be seen in how she mixes color, materials, and finishes in every project she undertakes. 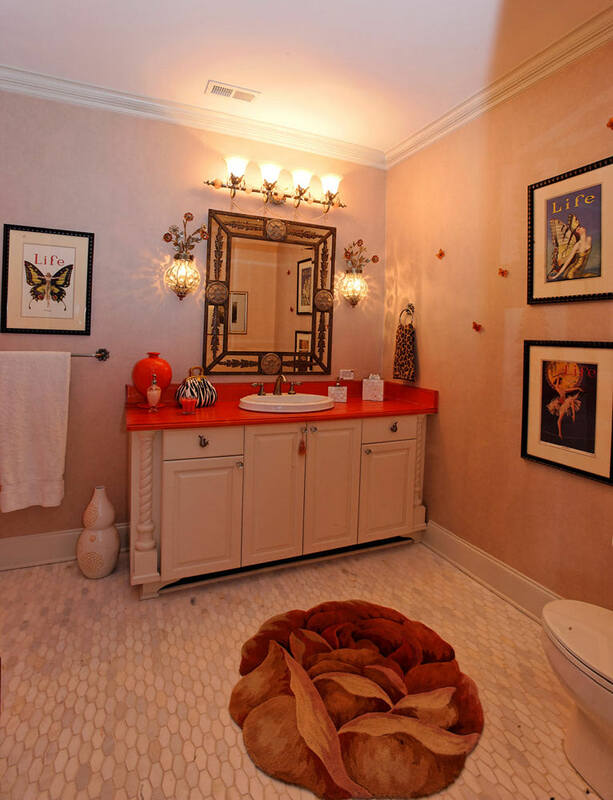 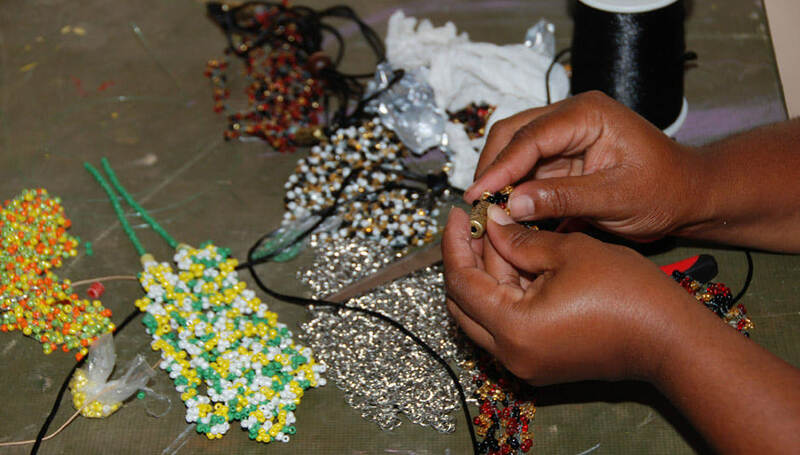 Her keen eye for detail sets her work apart from the expected. 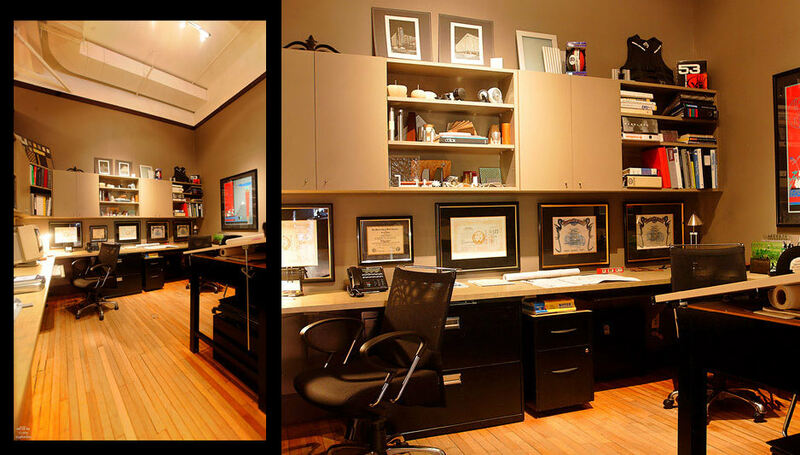 She has the unparalleled ability to work from both sides of her disciplines: design and management. 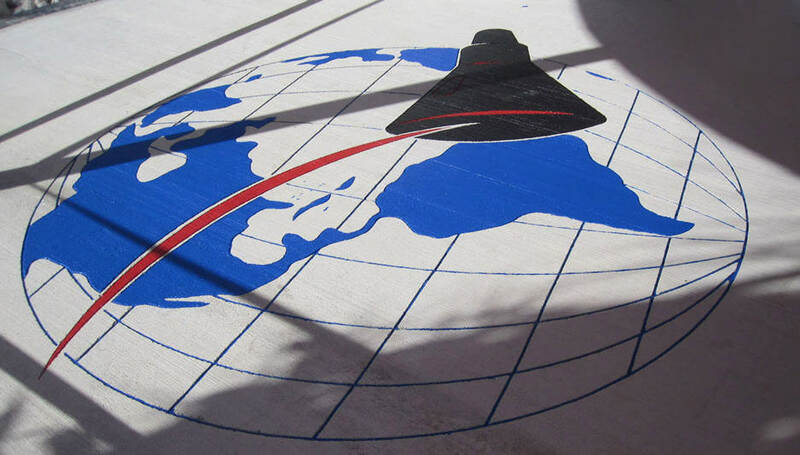 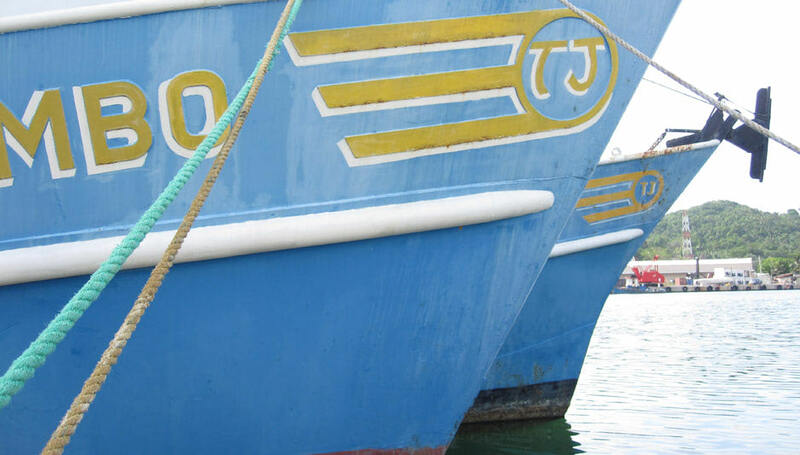 From finishes to freight forwarding, her comprehensive project management skills keep our domestic and international operations graceful and smooth – from Concept to Creation. 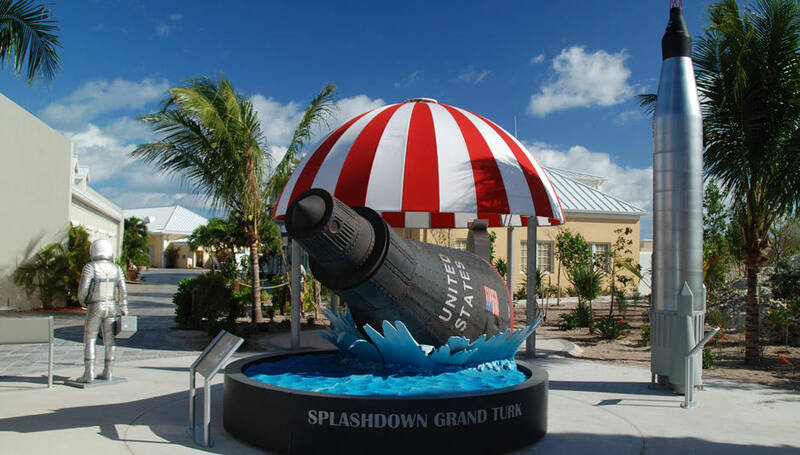 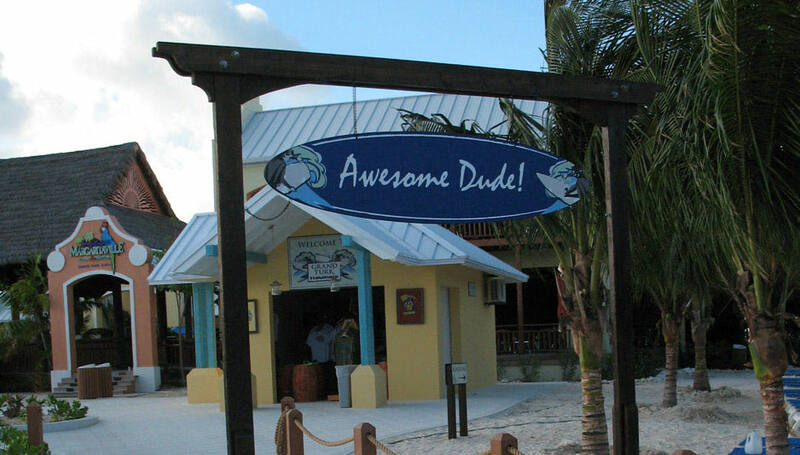 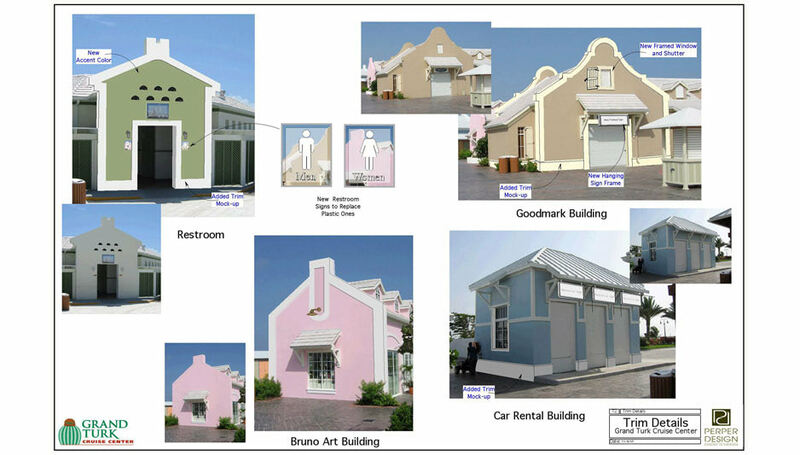 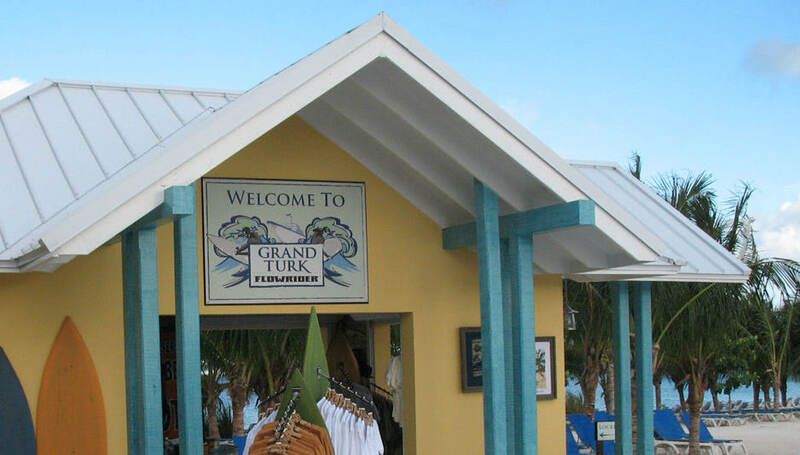 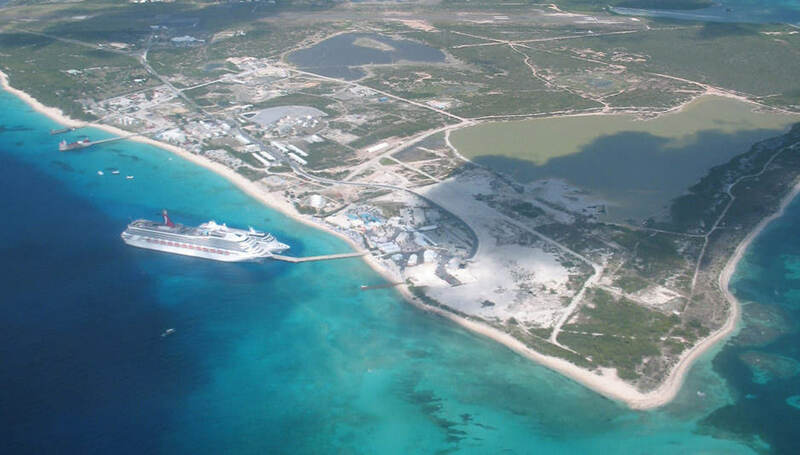 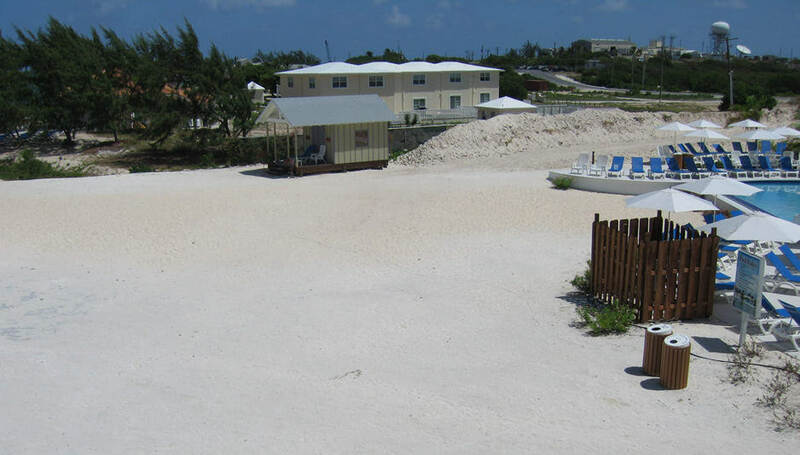 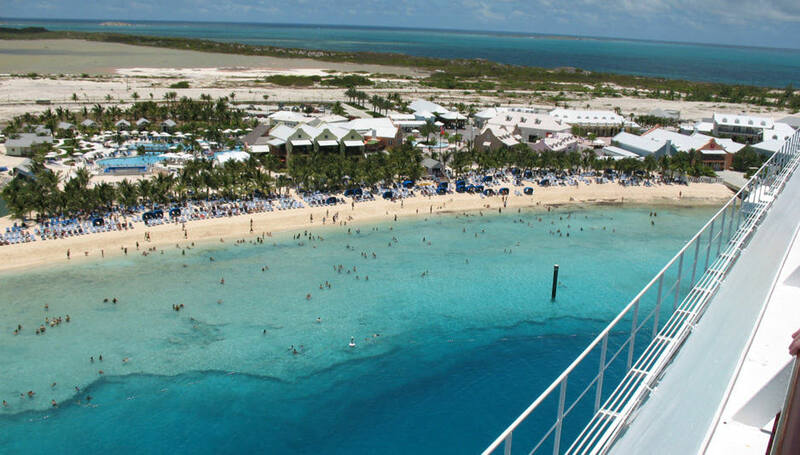 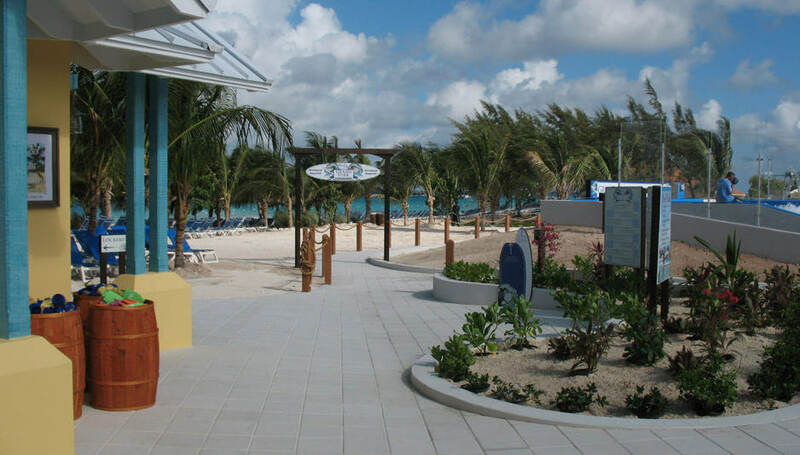 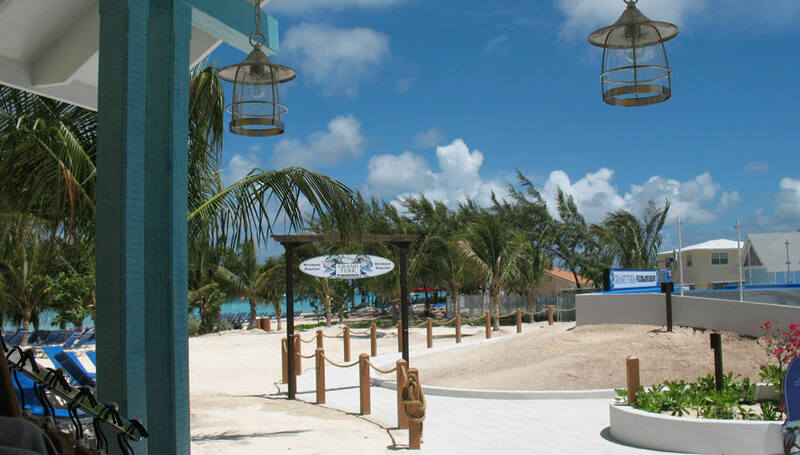 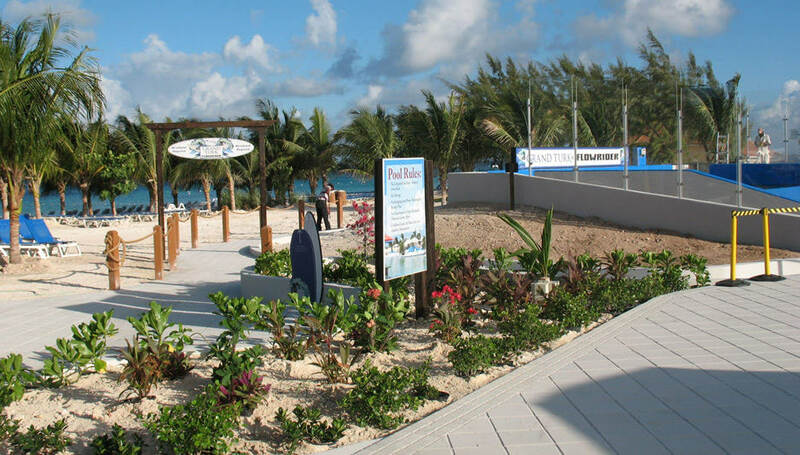 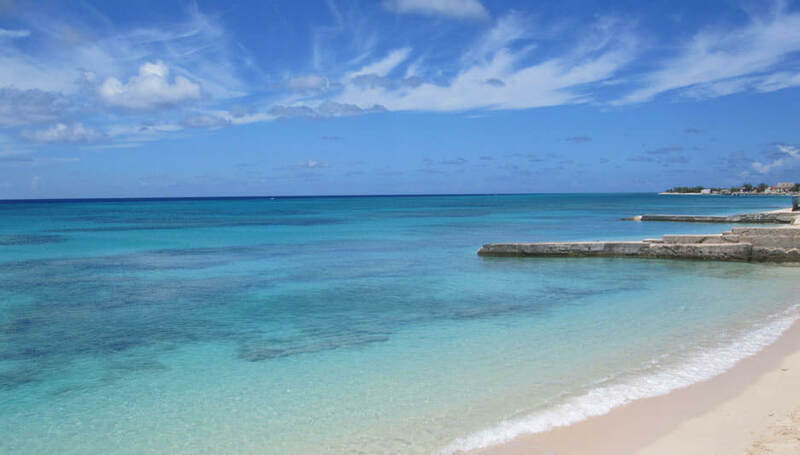 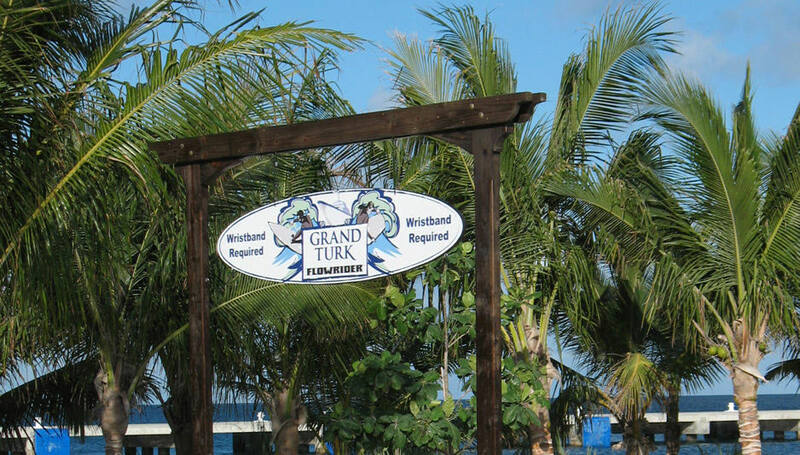 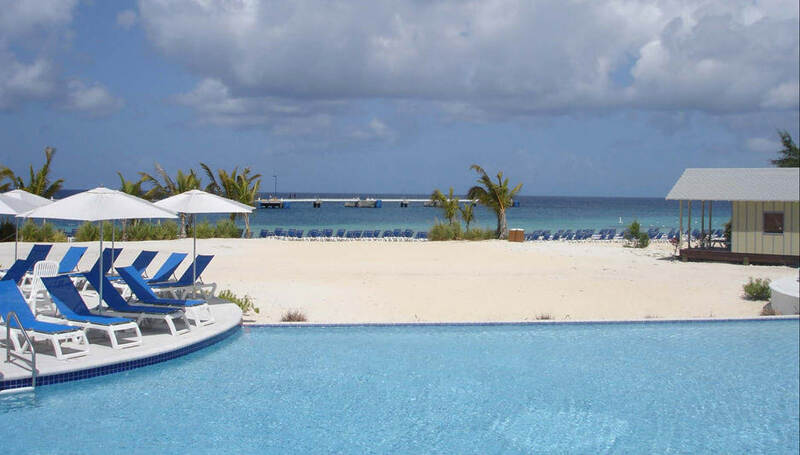 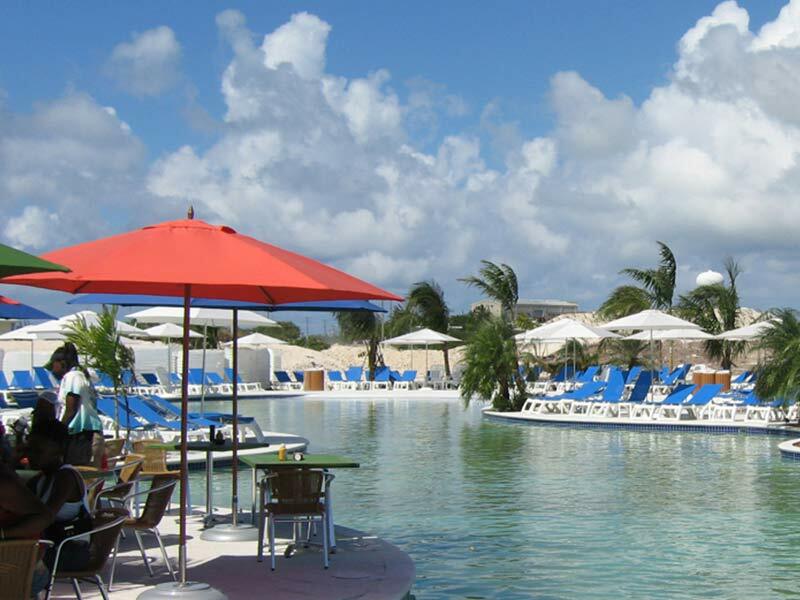 Grand Turk Cruise Center/Carnival Corp.